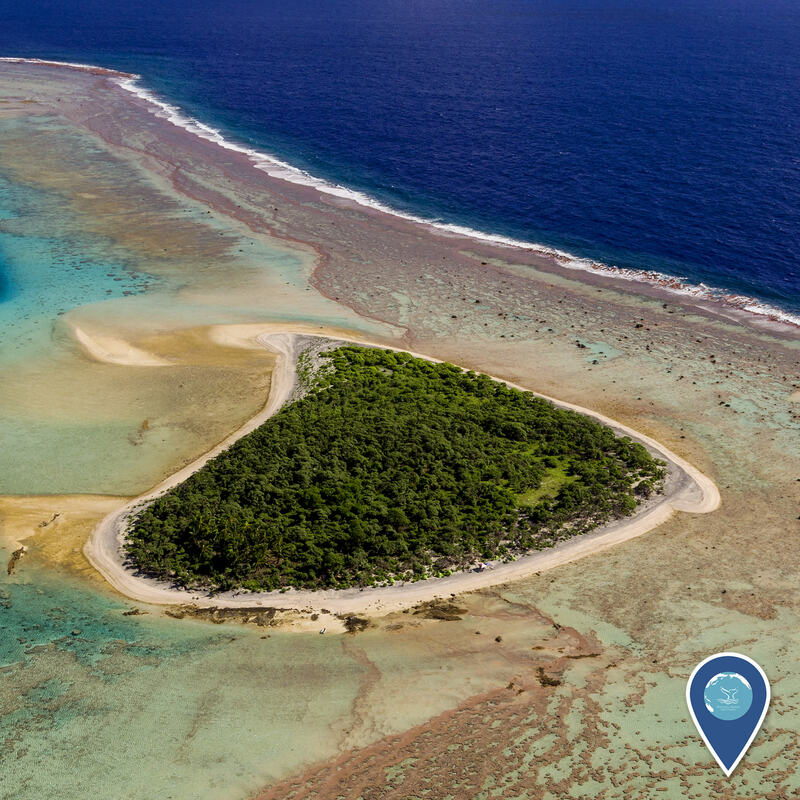 When you look at our planet from space, one thing is abundantly clear: Earth Is Blue. 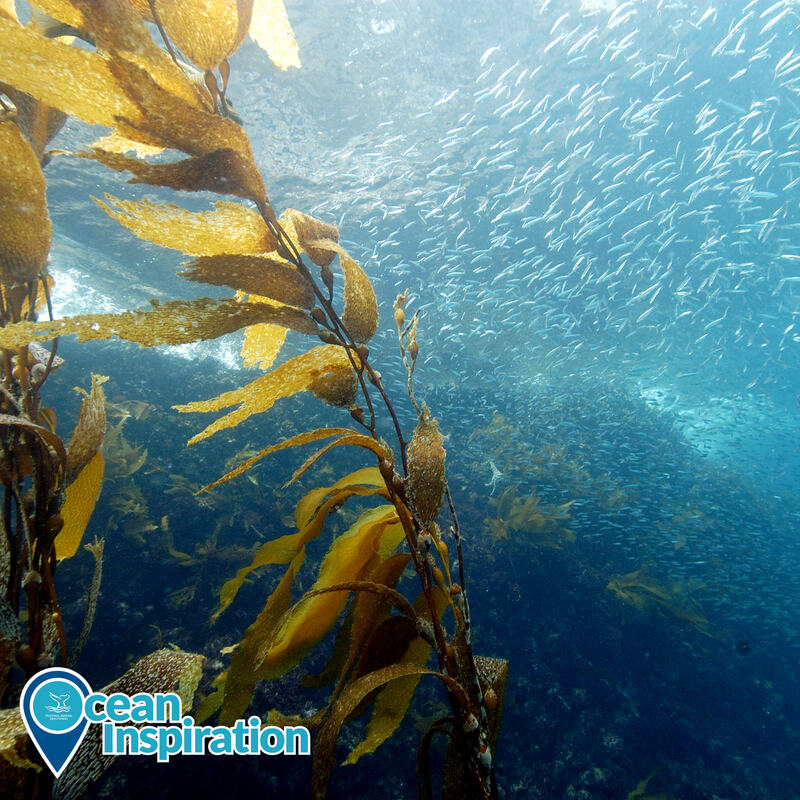 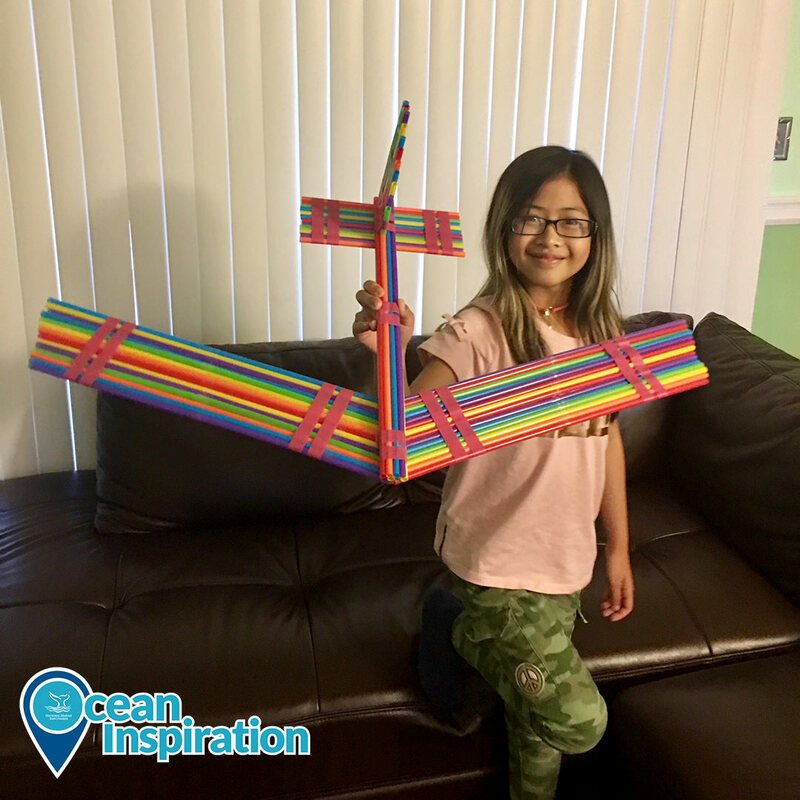 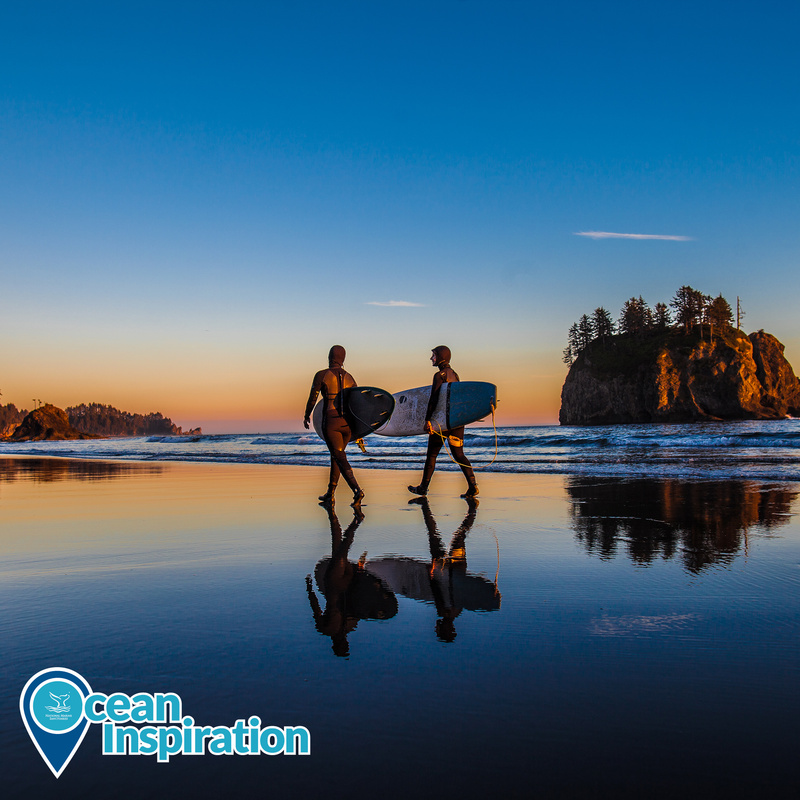 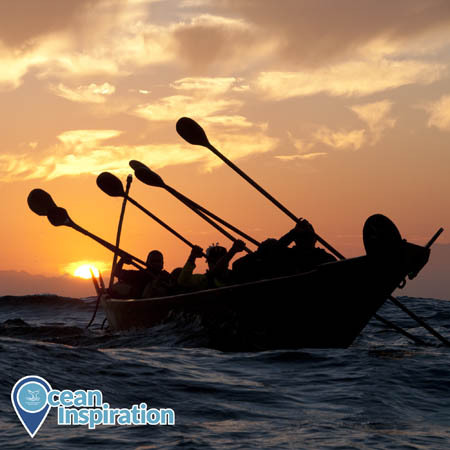 Our planet is an ocean planet, and whether you live near the coast or a thousand miles from it, the ocean is part of your life. 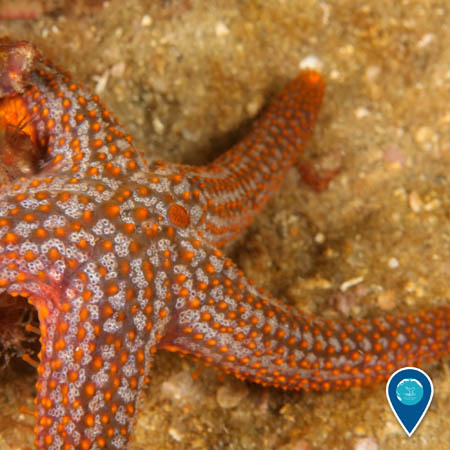 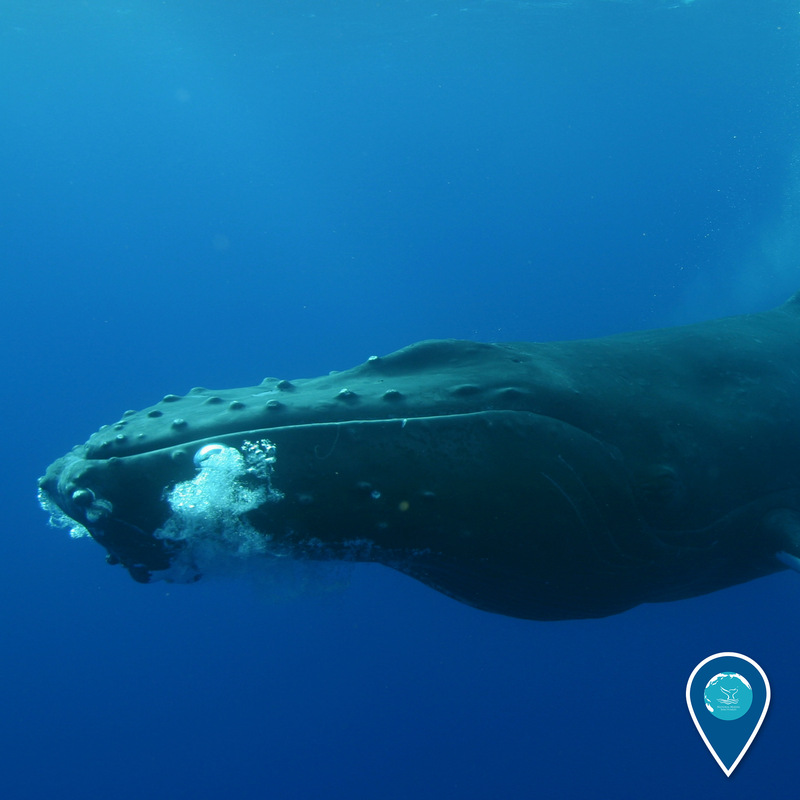 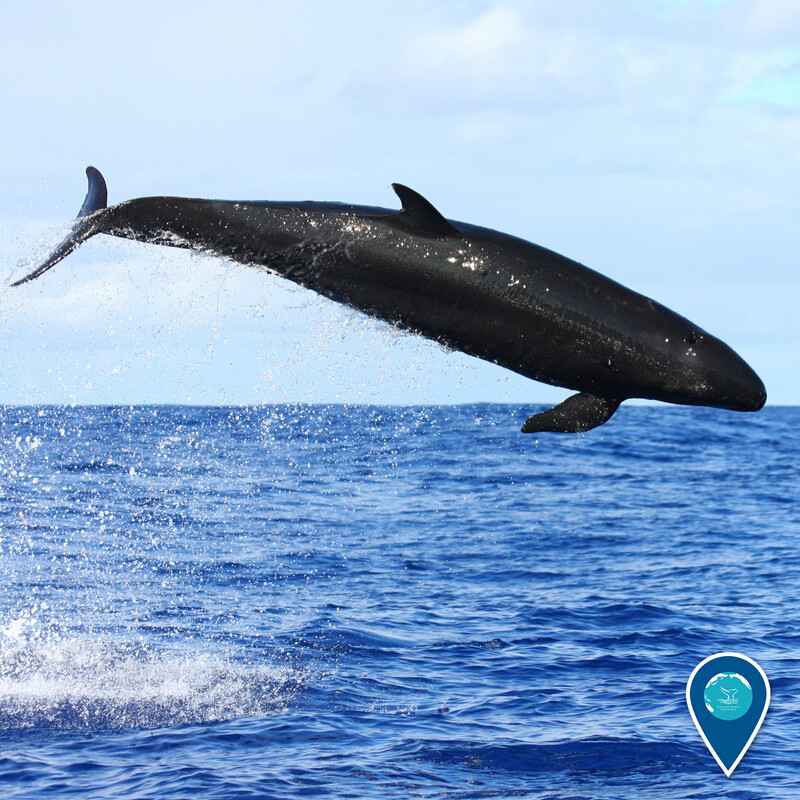 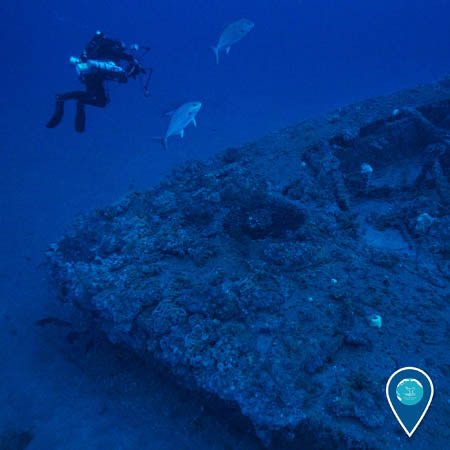 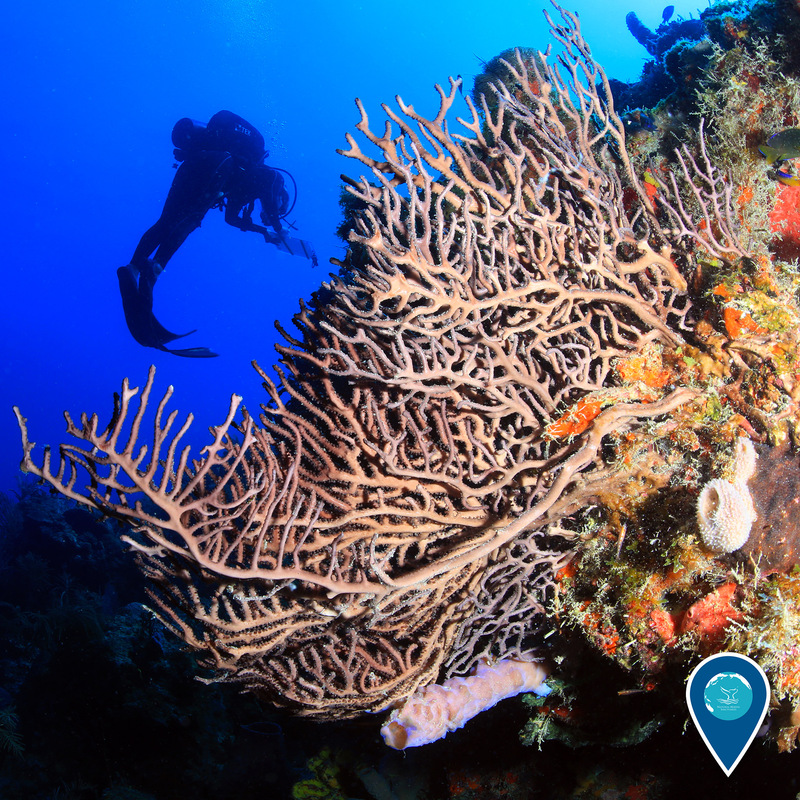 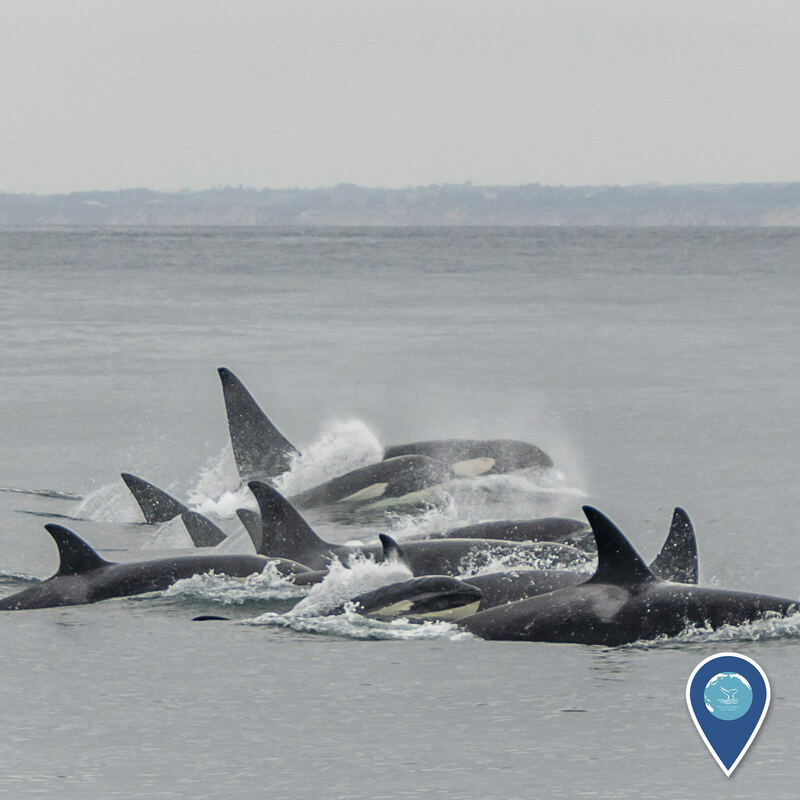 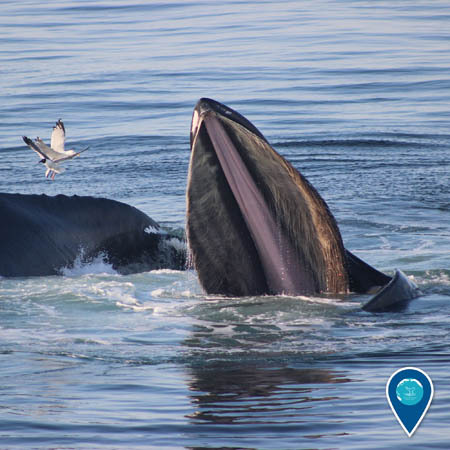 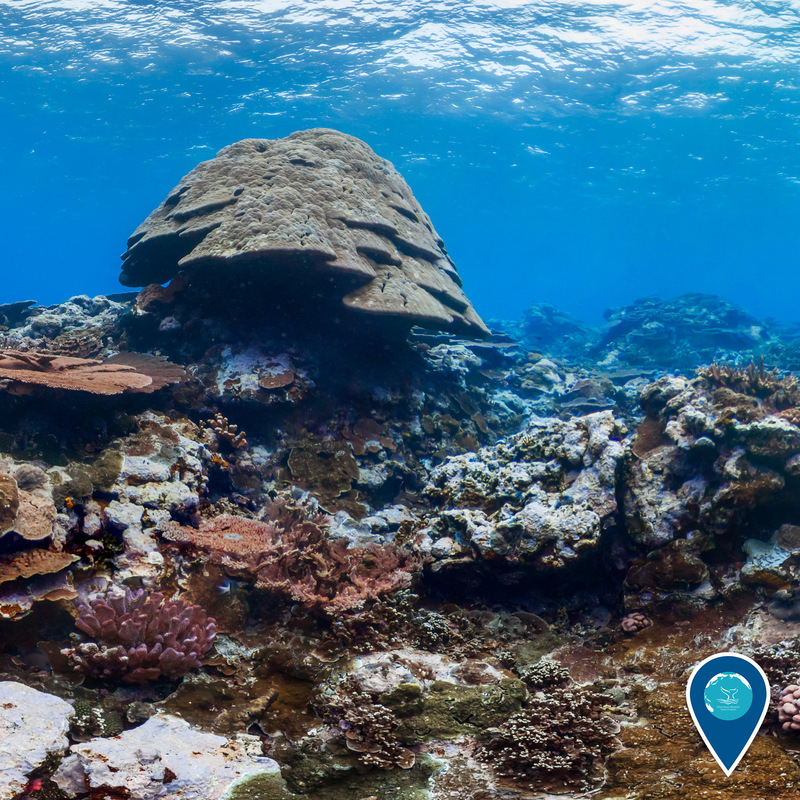 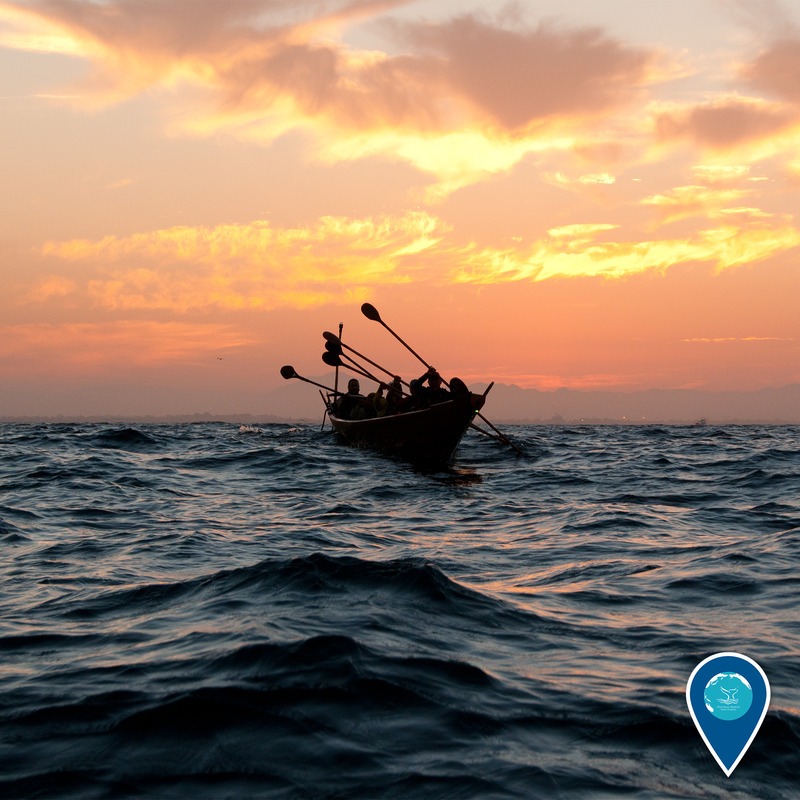 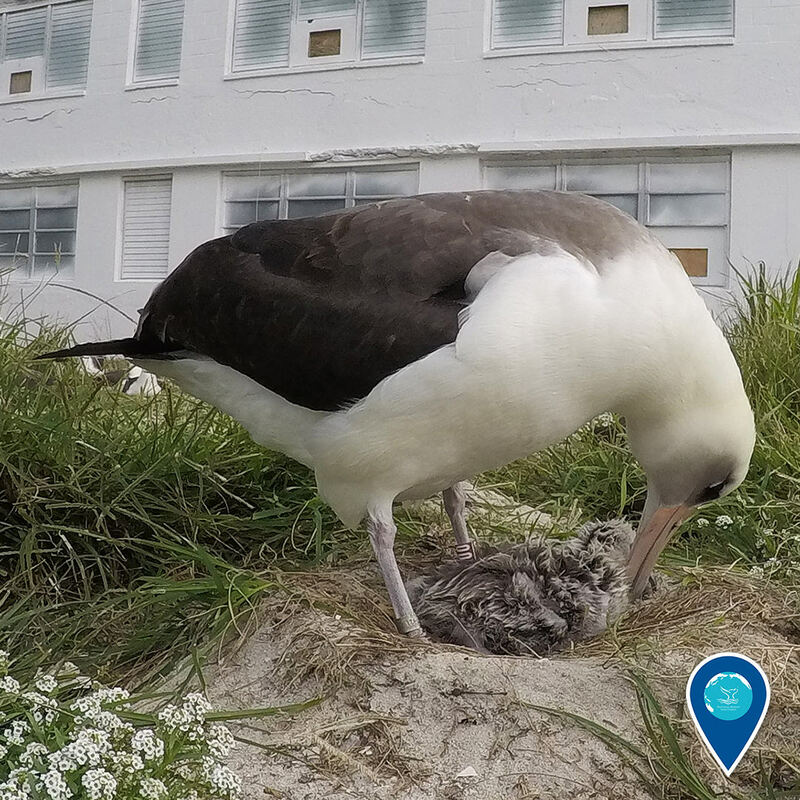 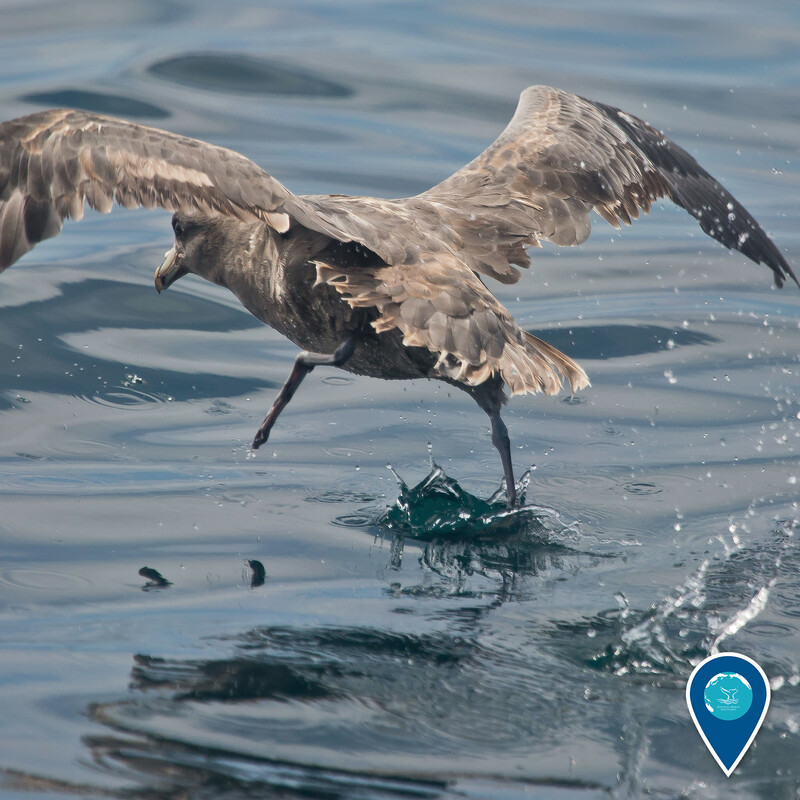 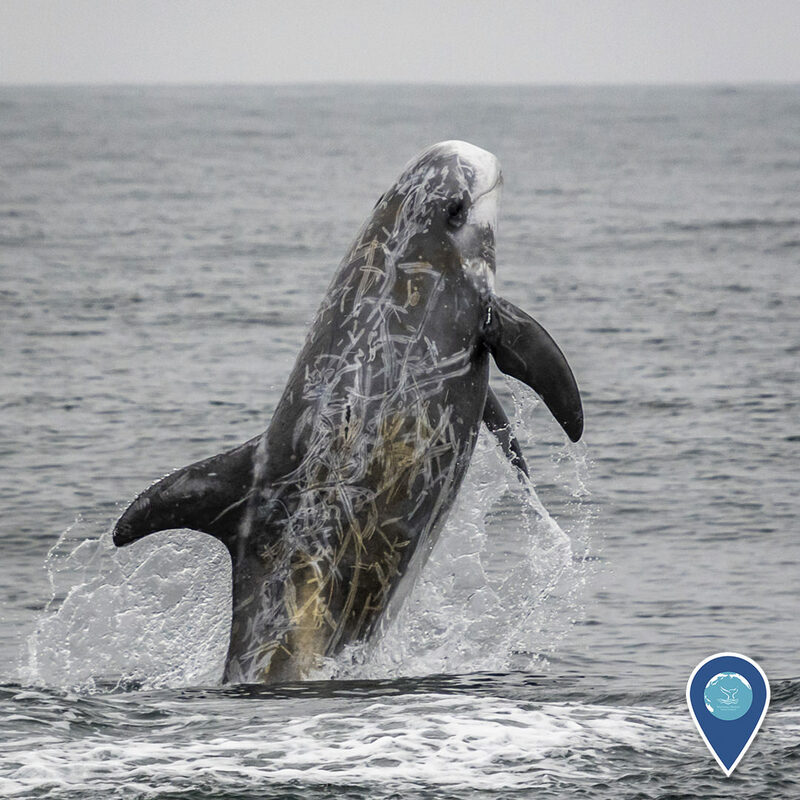 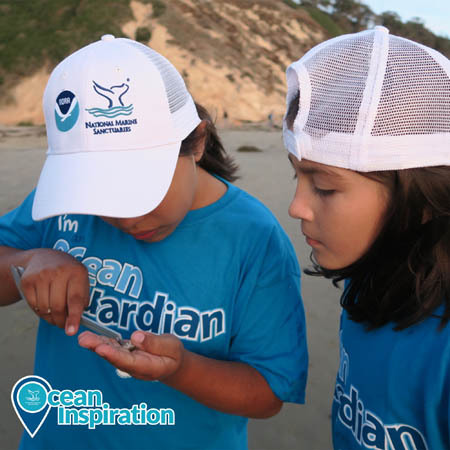 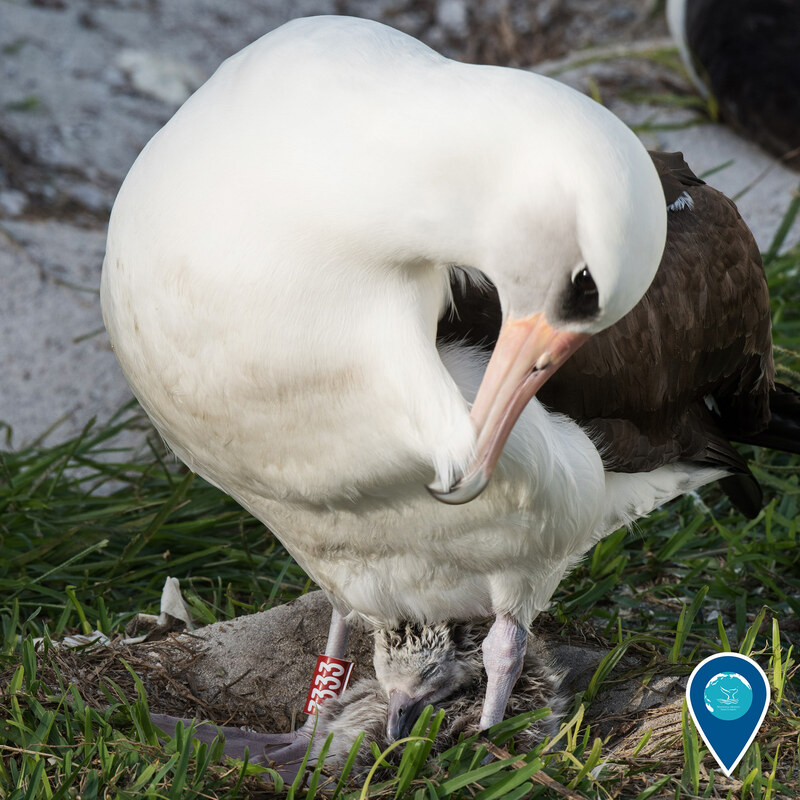 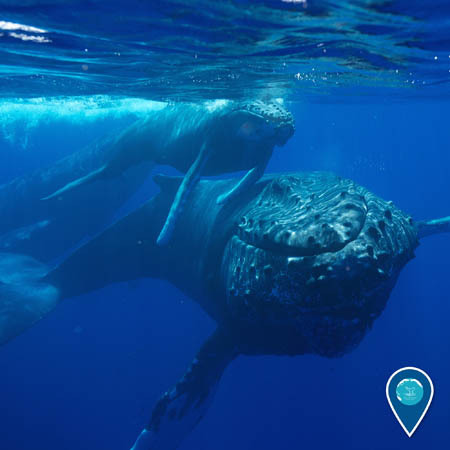 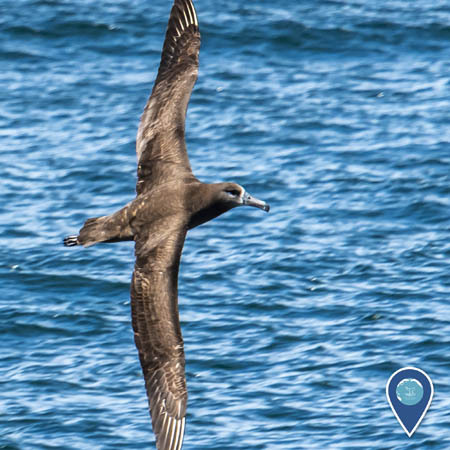 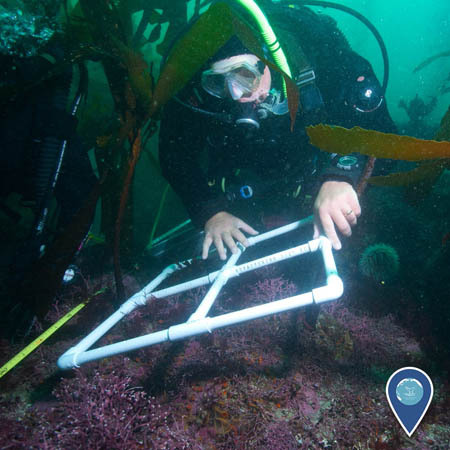 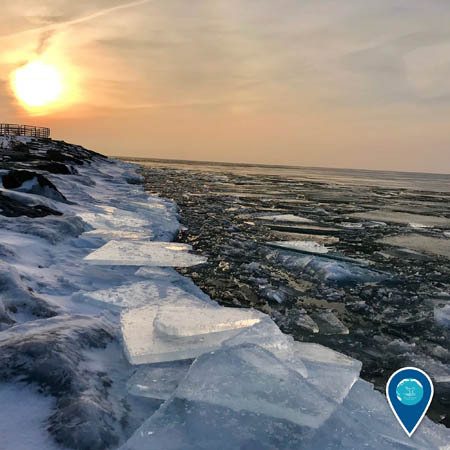 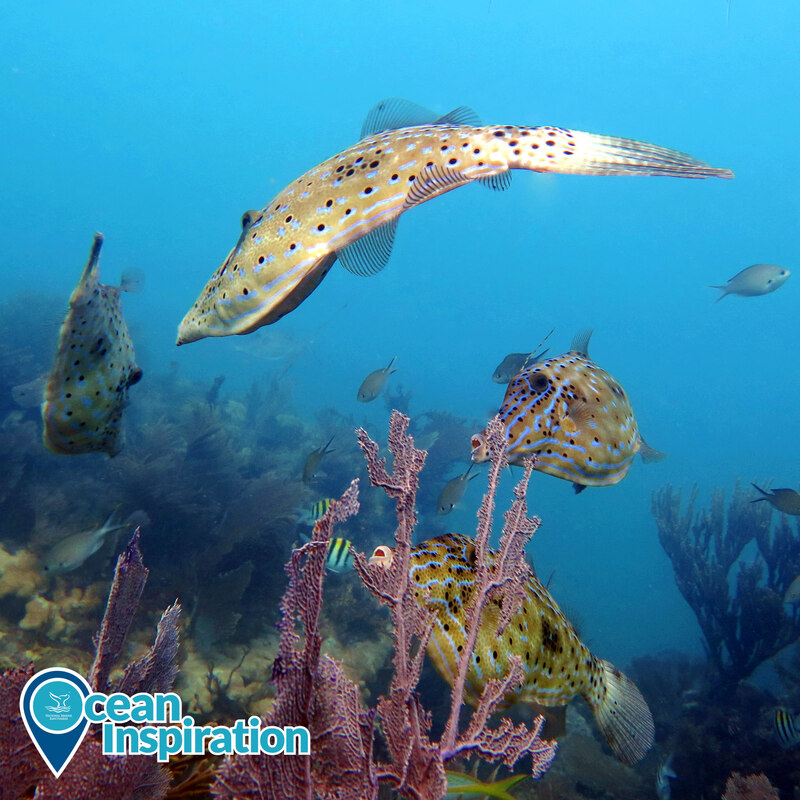 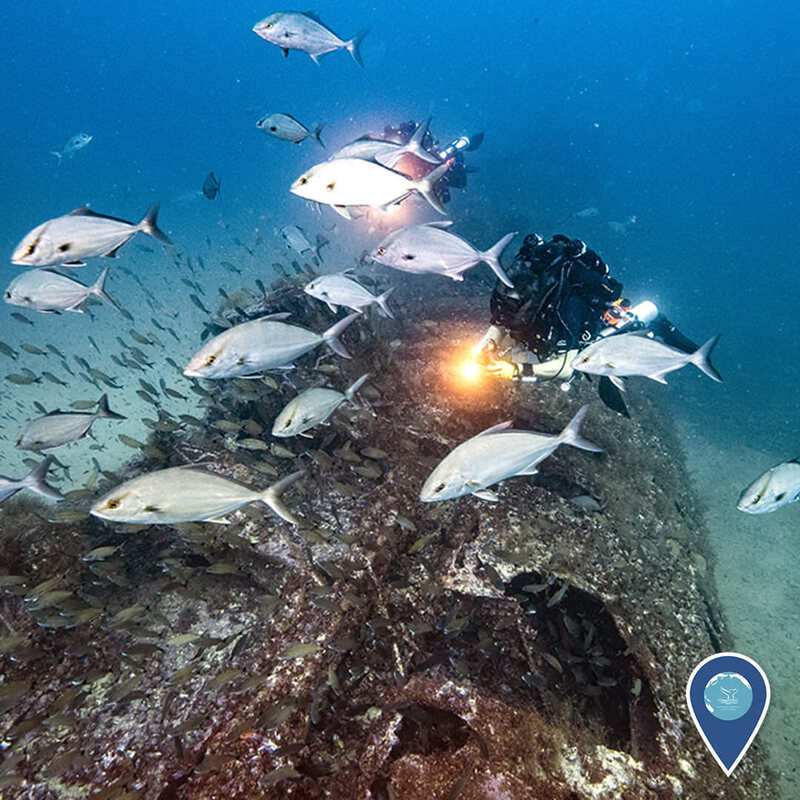 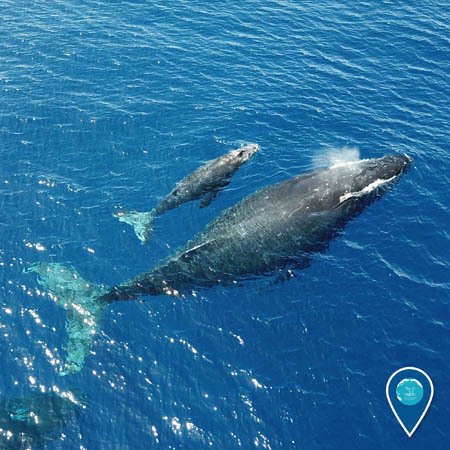 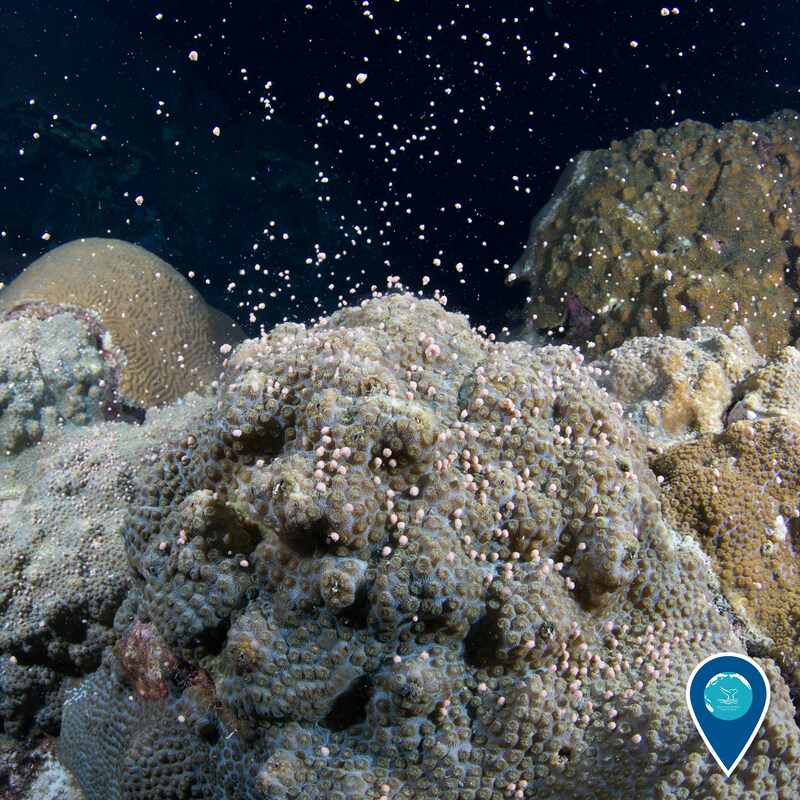 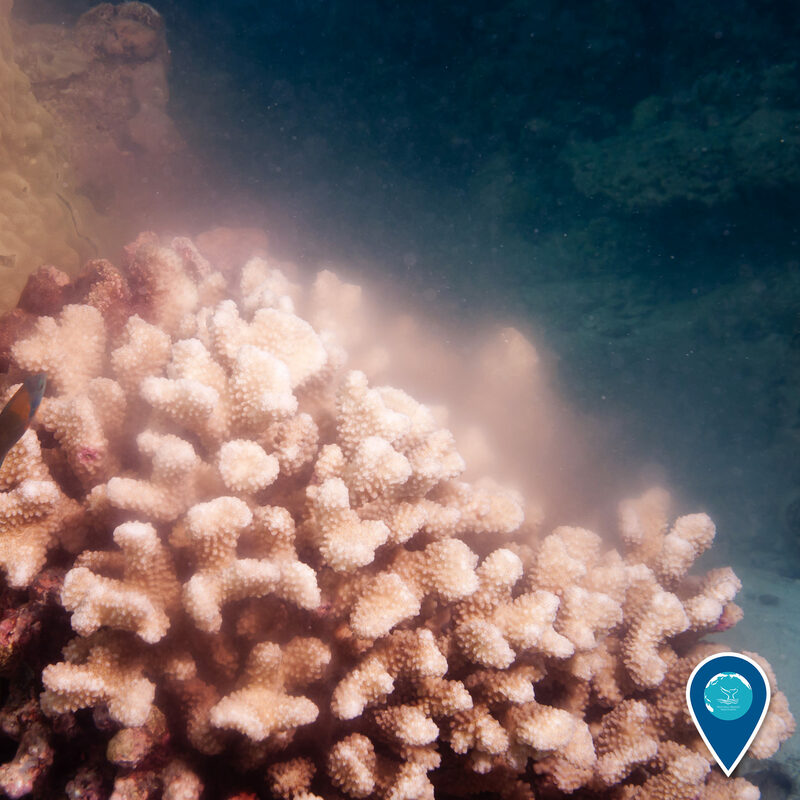 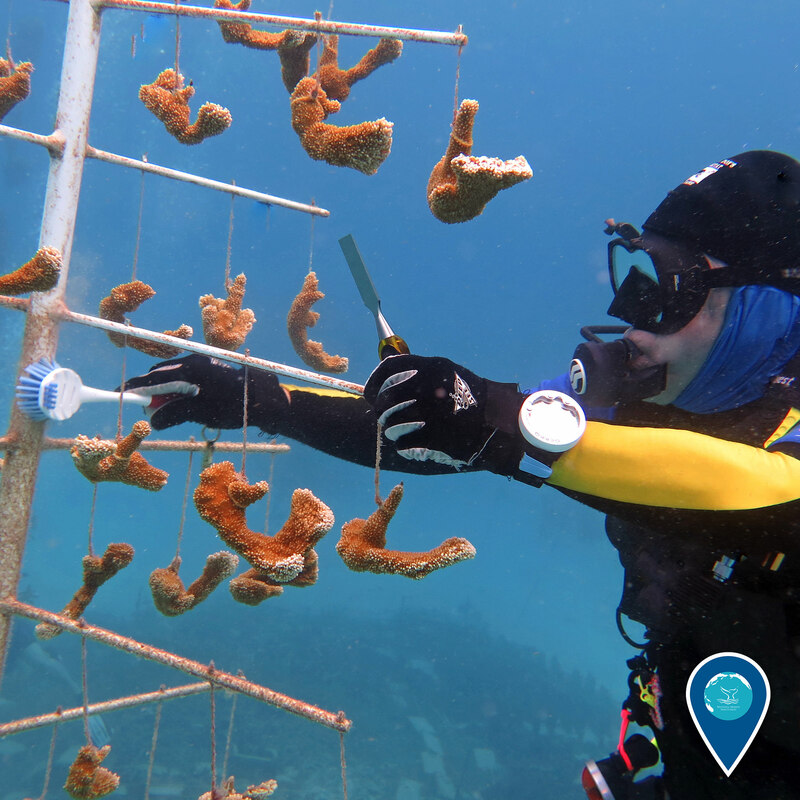 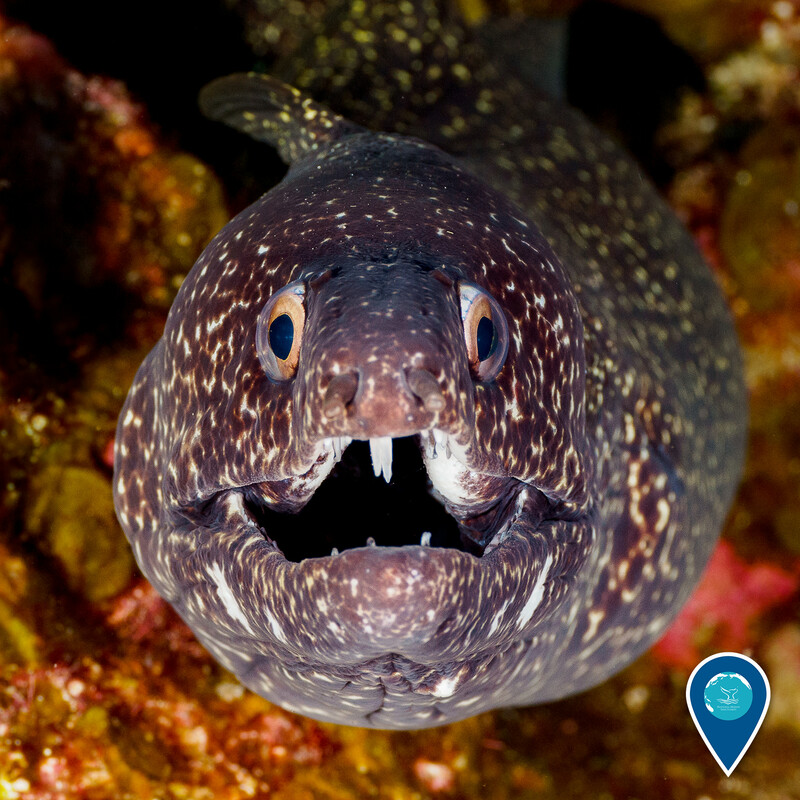 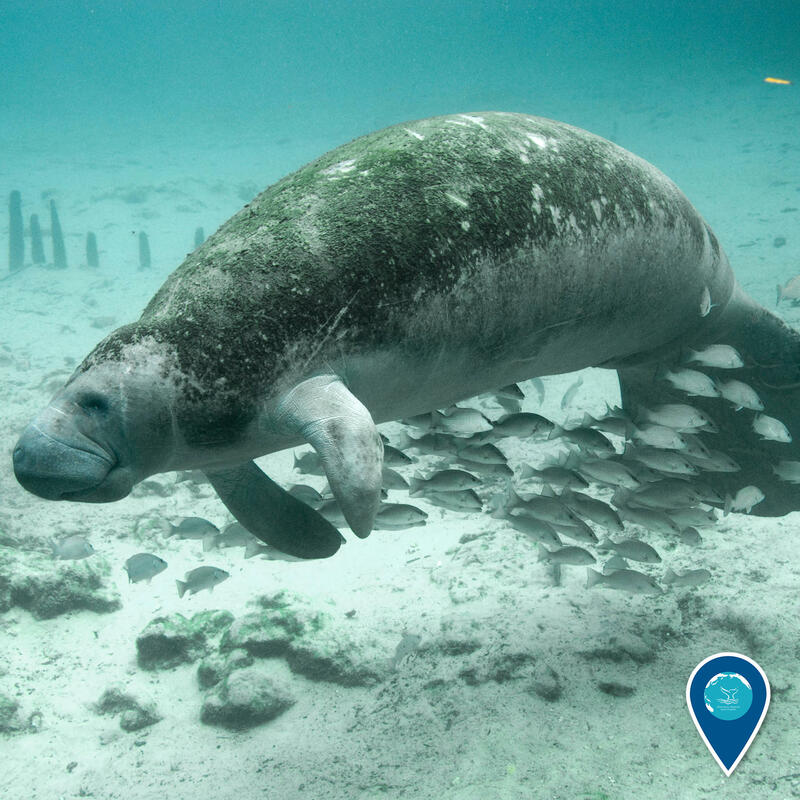 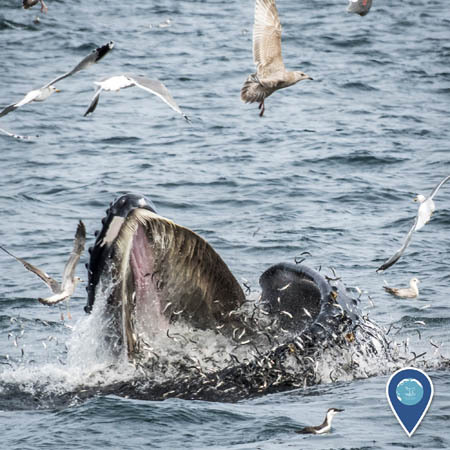 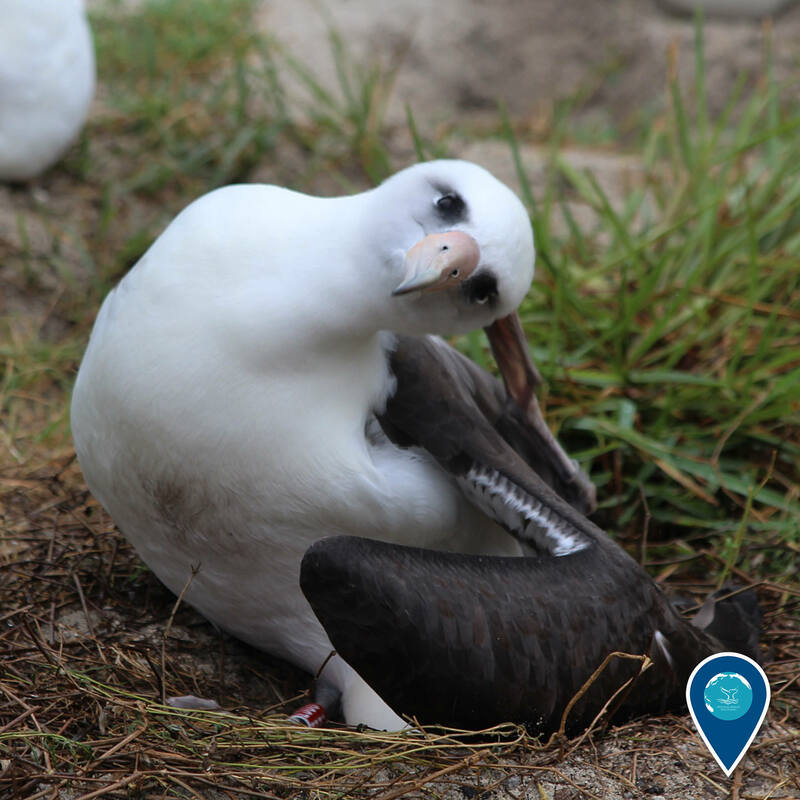 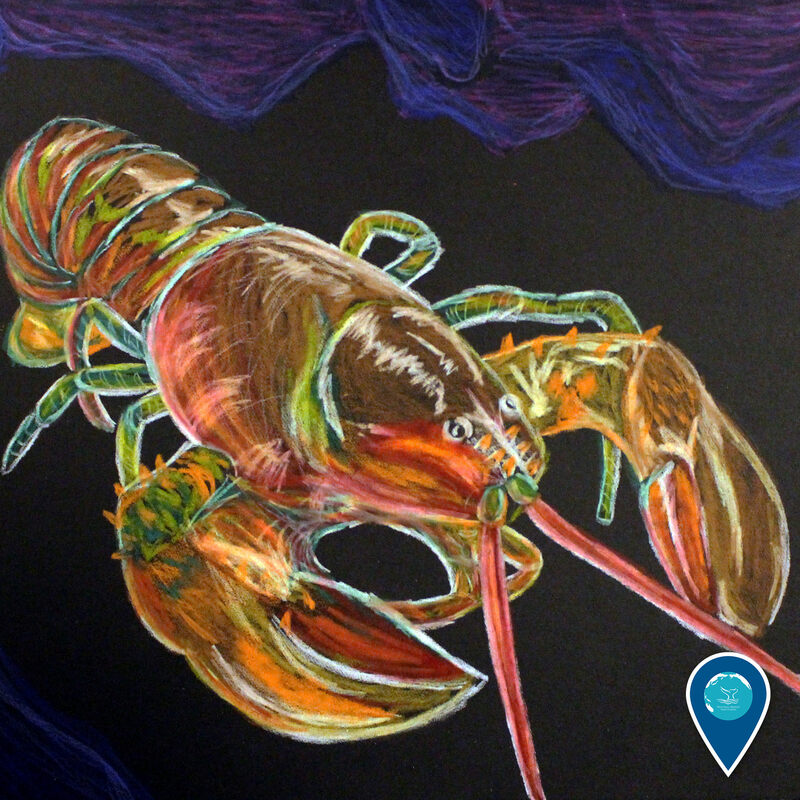 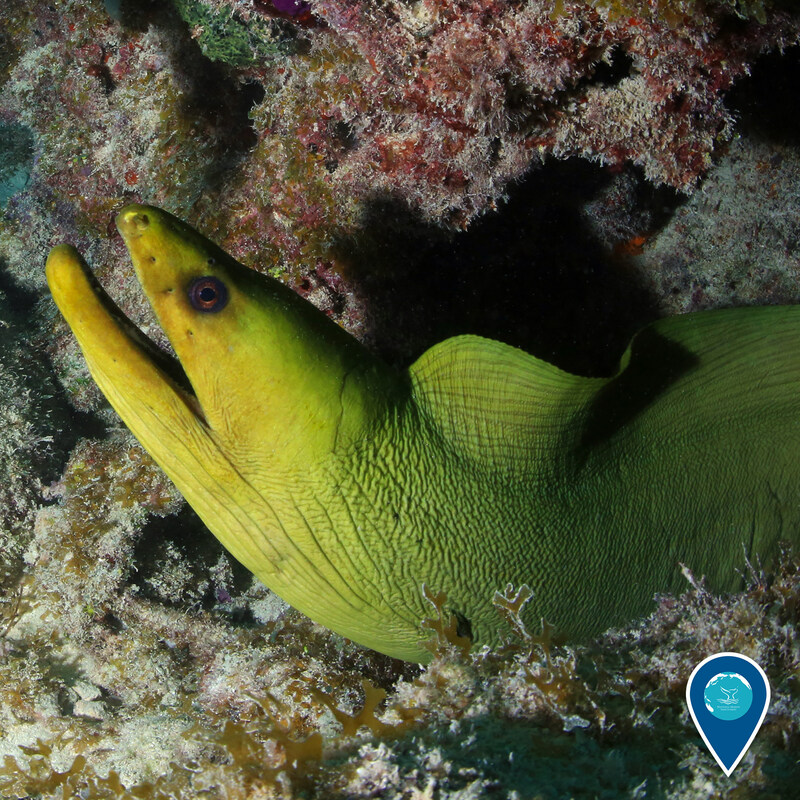 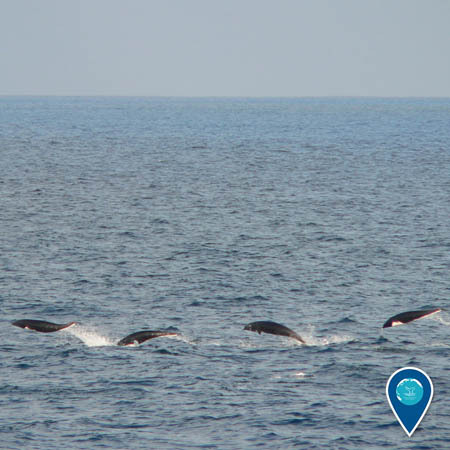 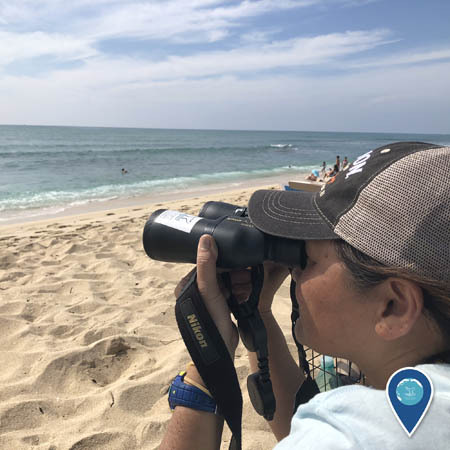 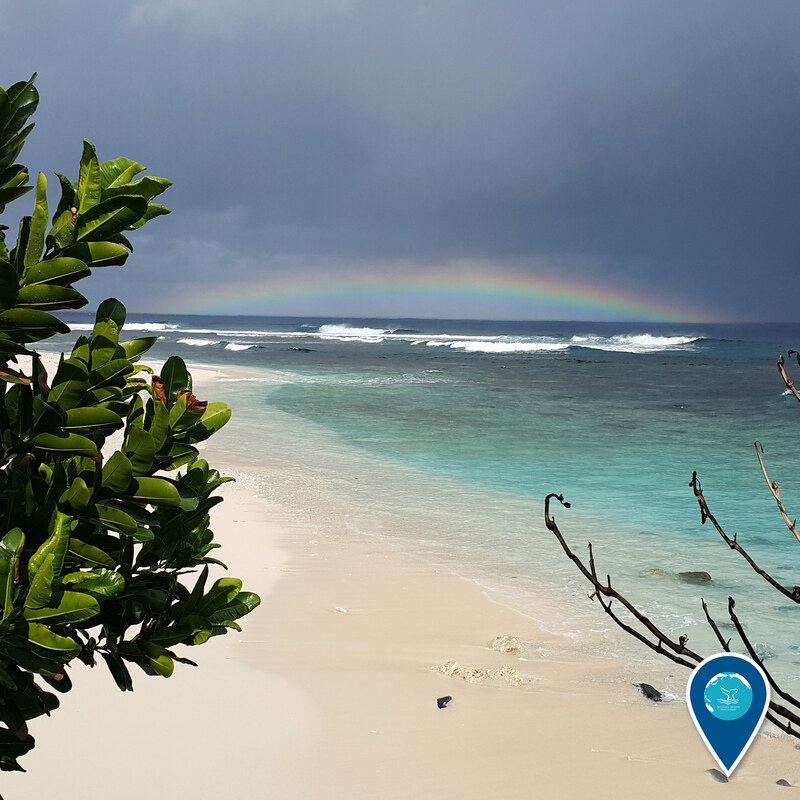 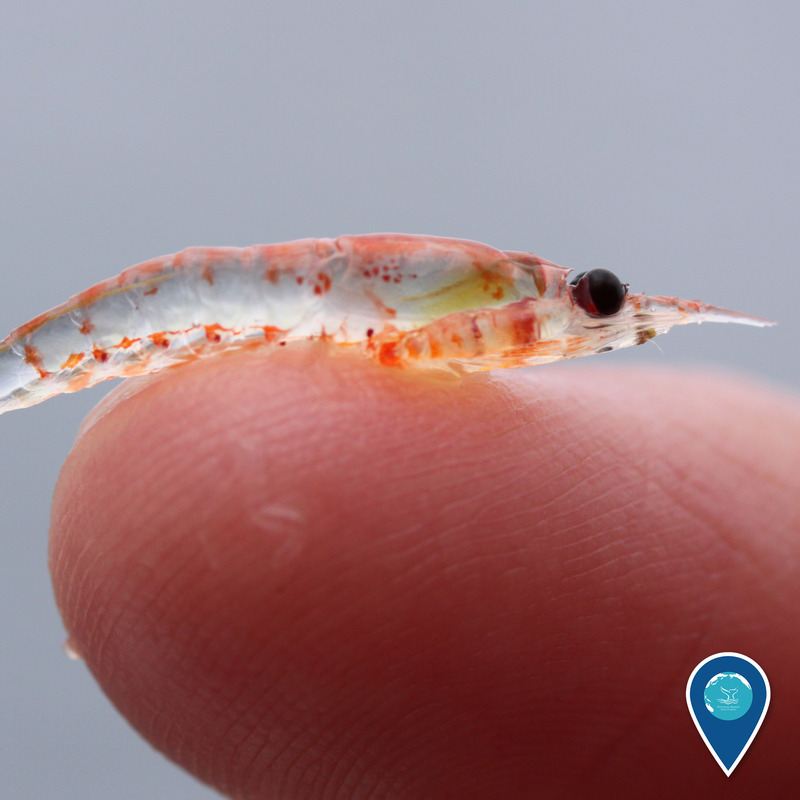 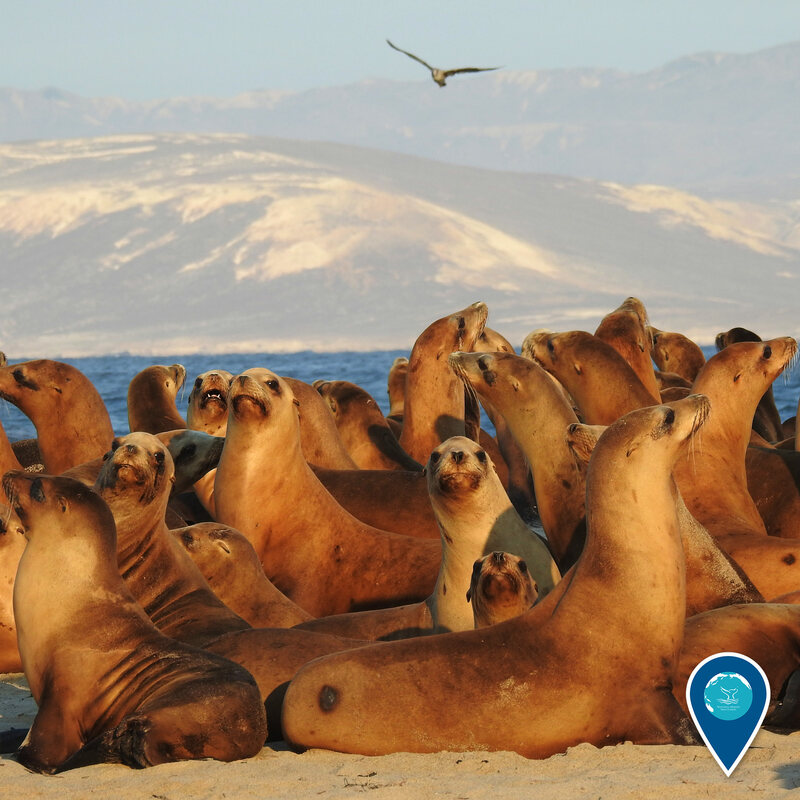 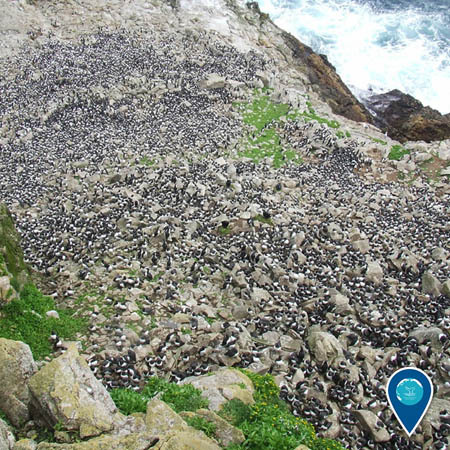 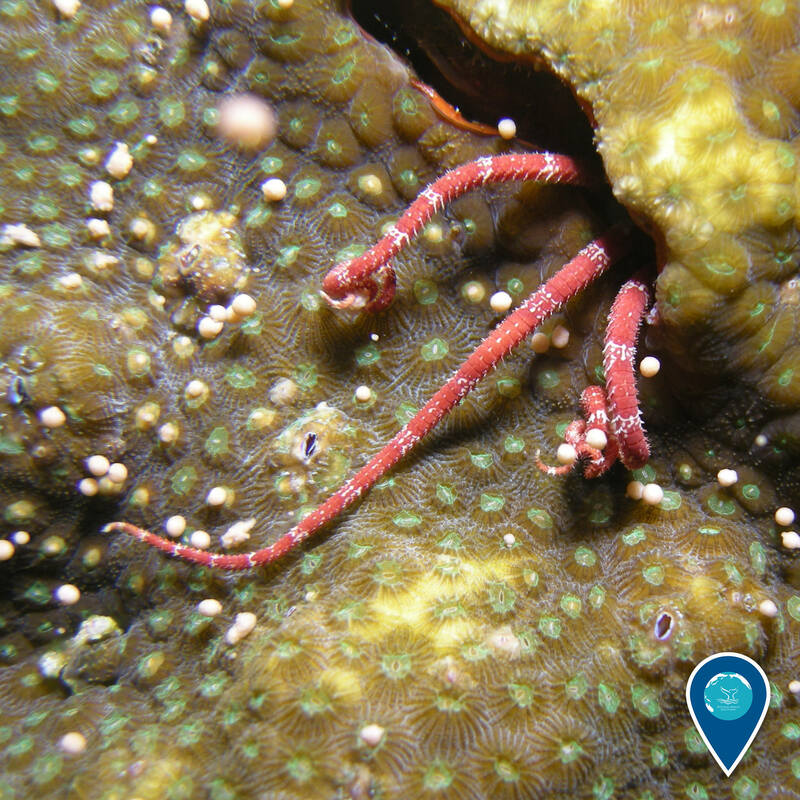 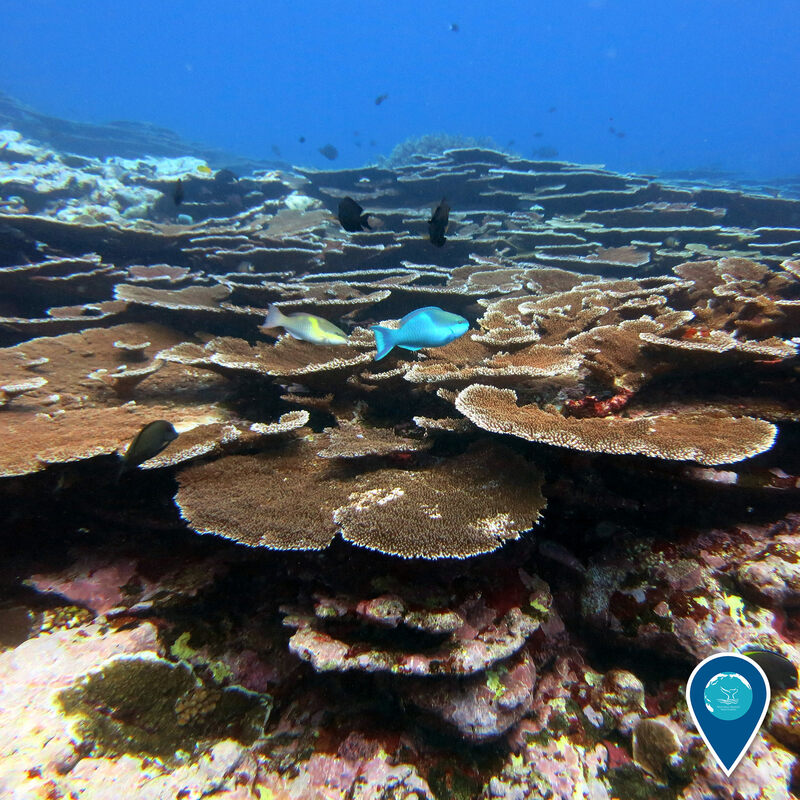 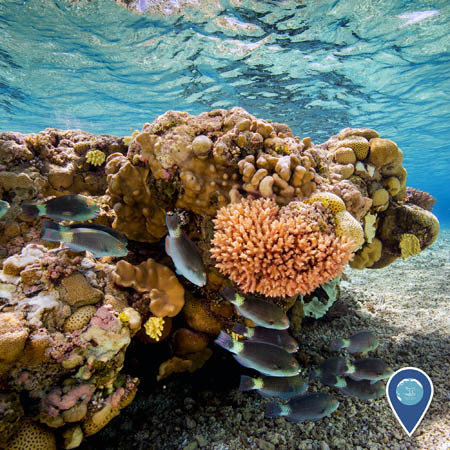 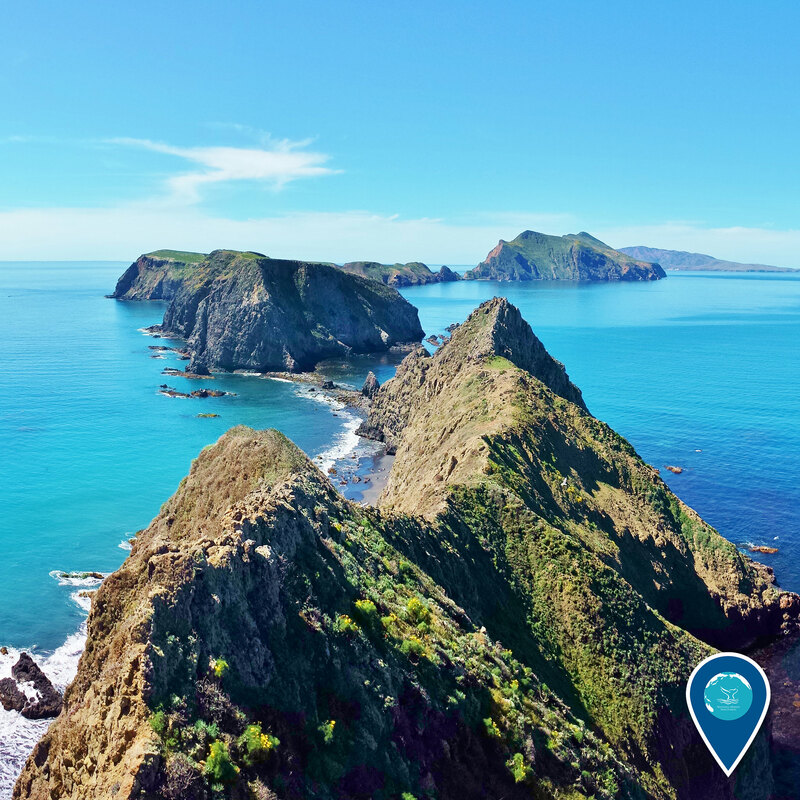 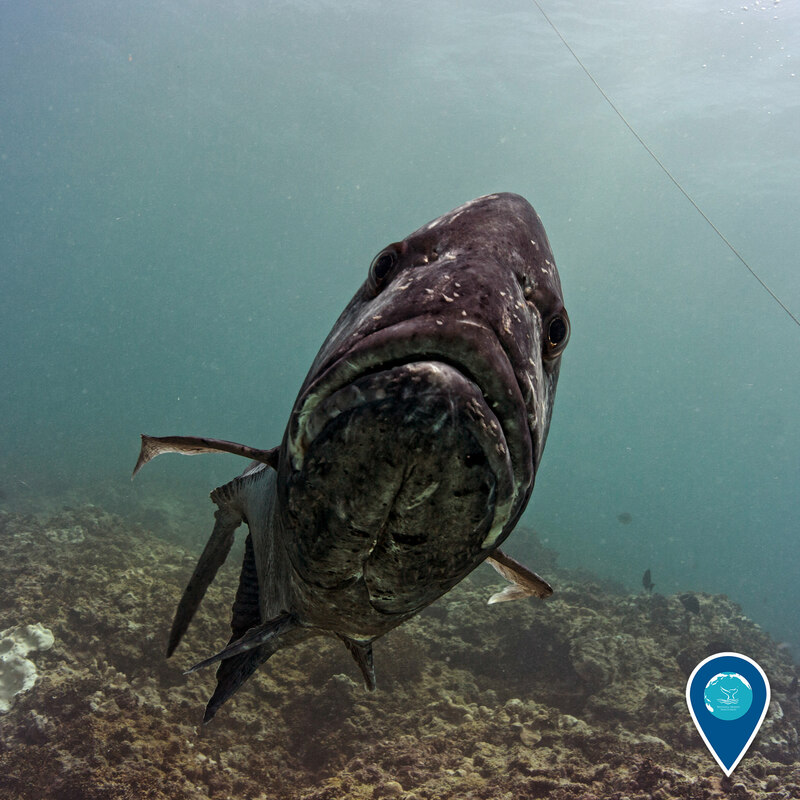 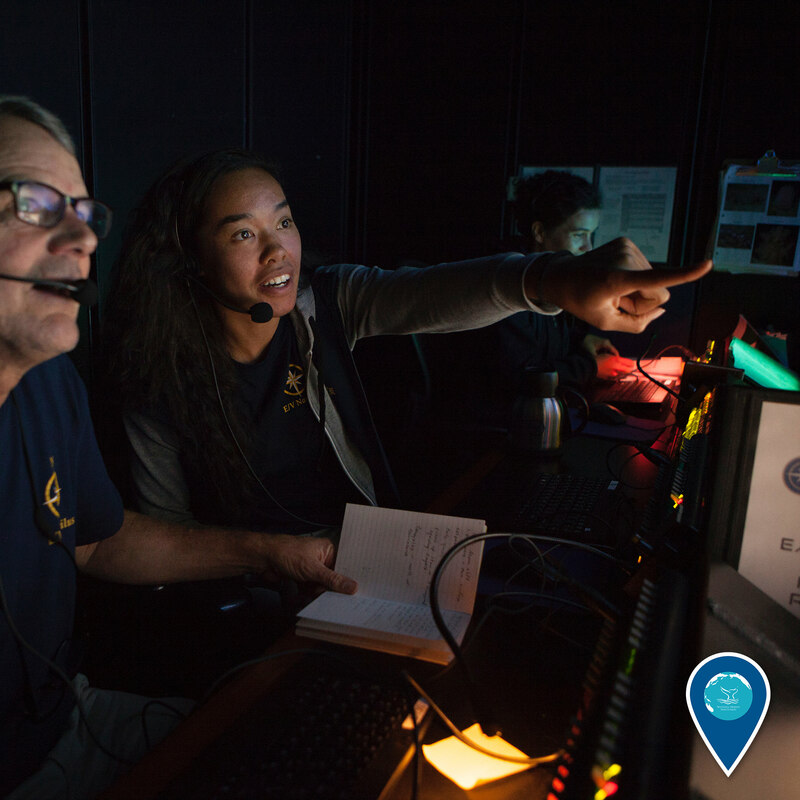 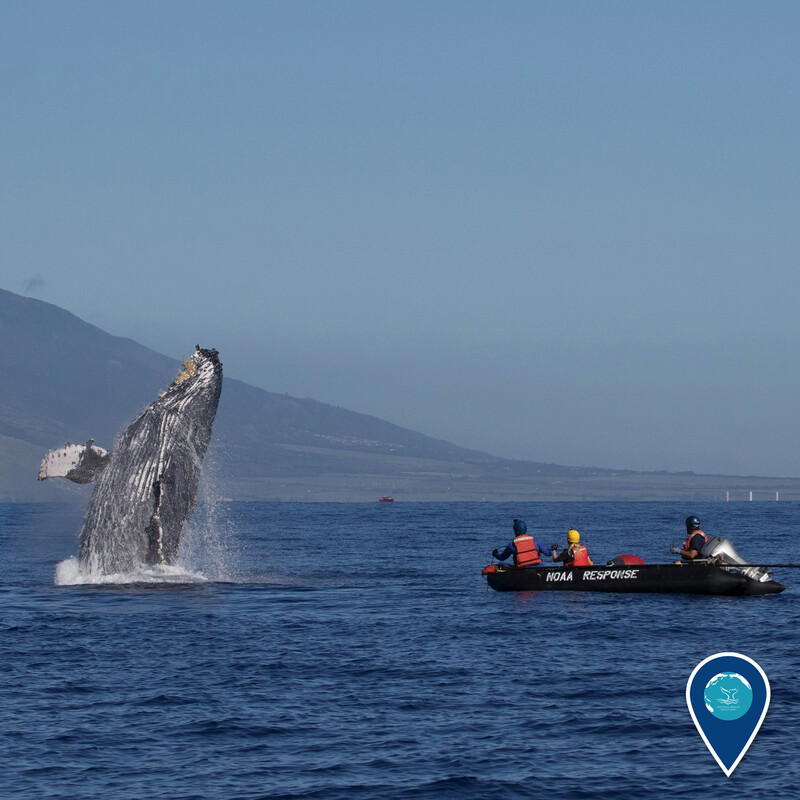 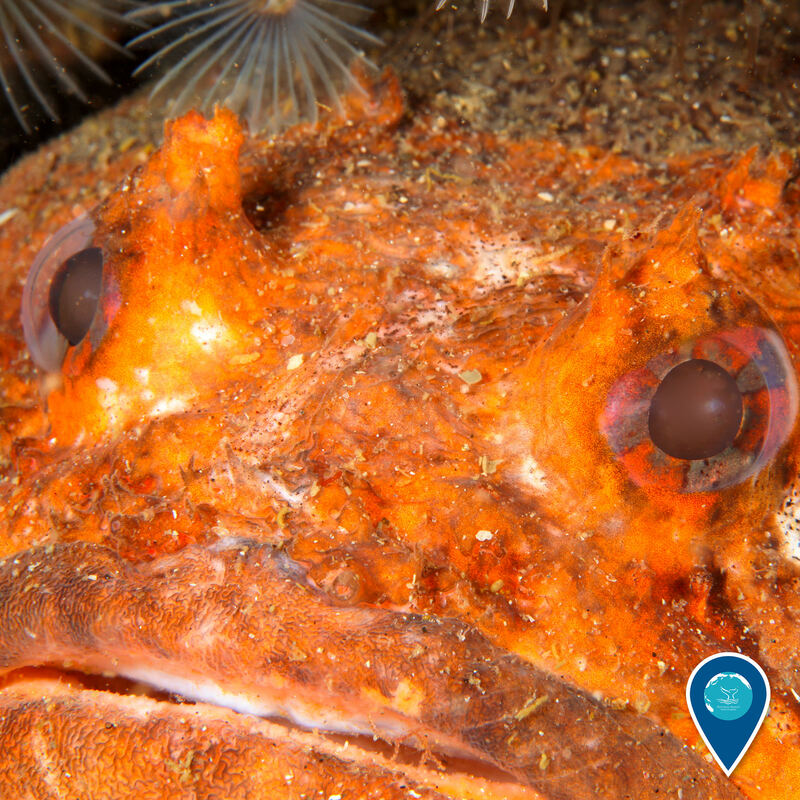 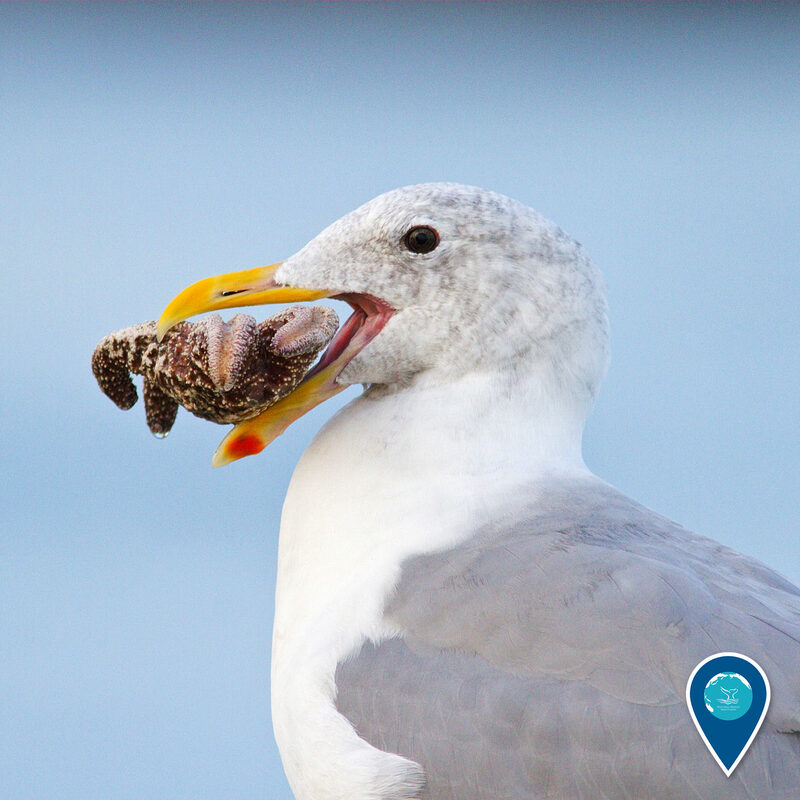 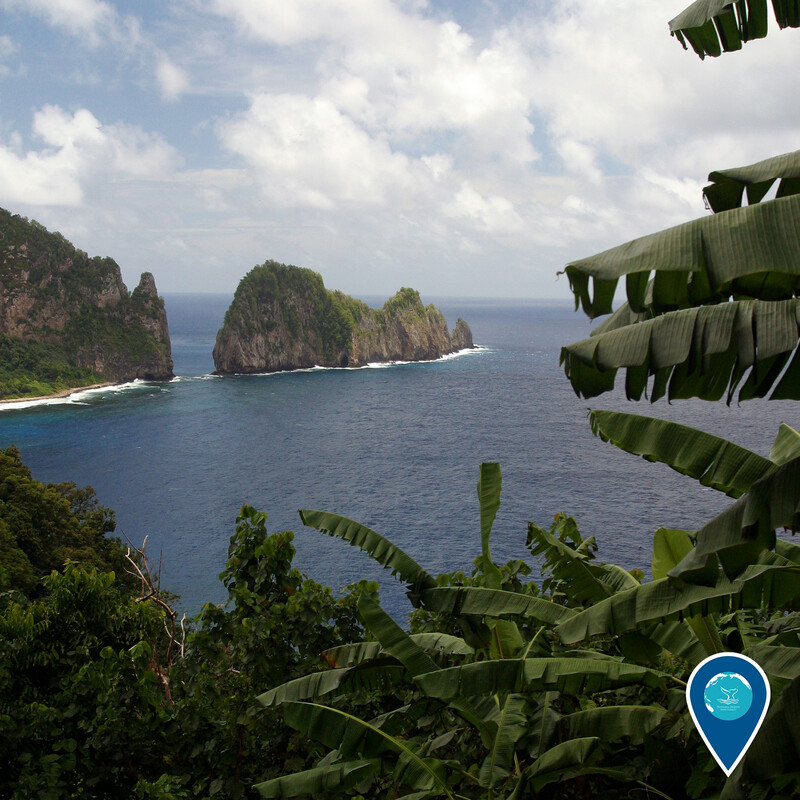 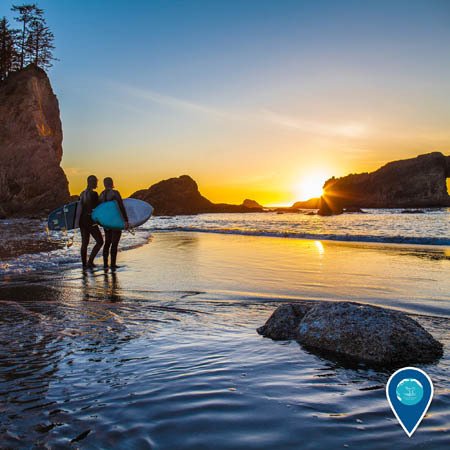 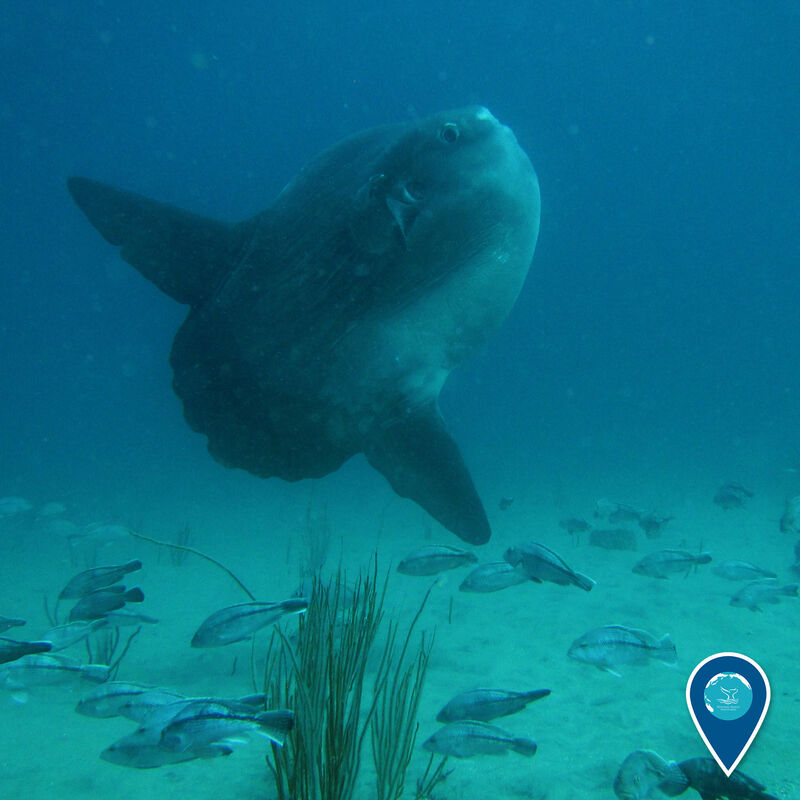 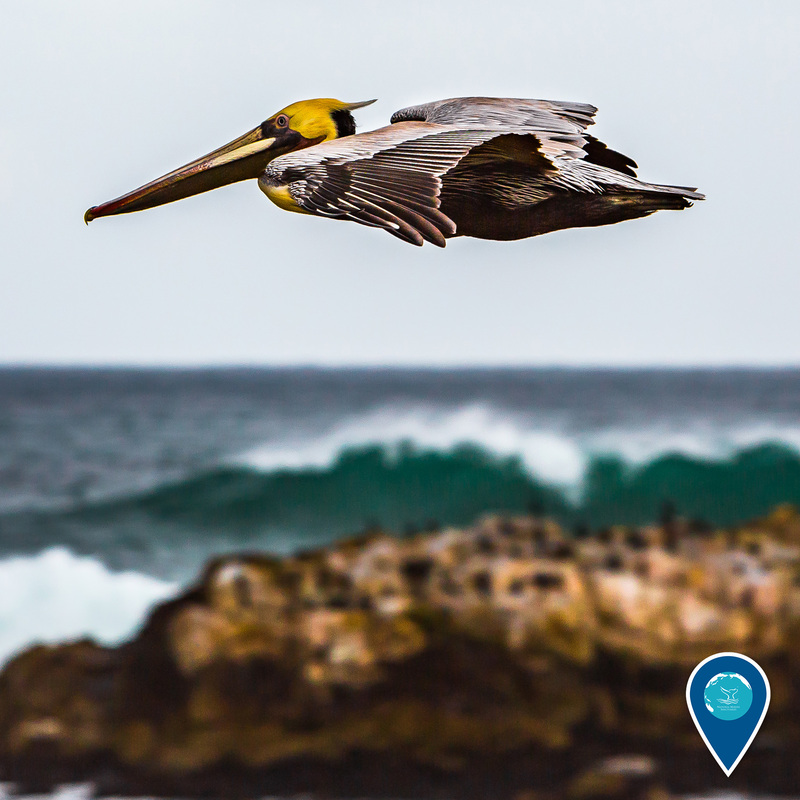 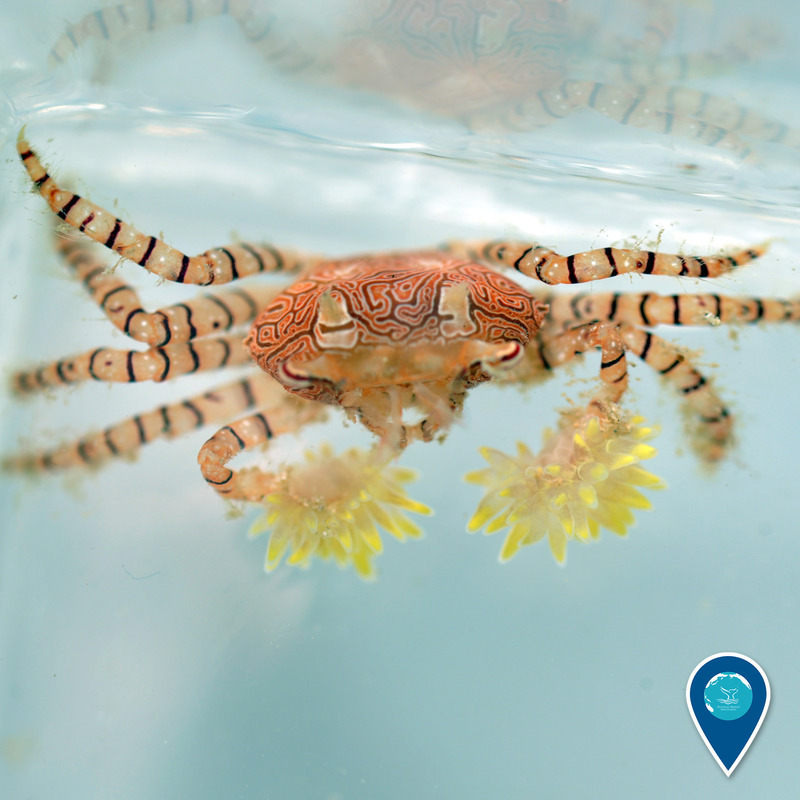 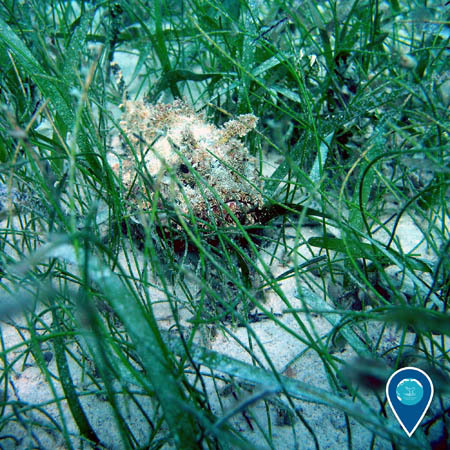 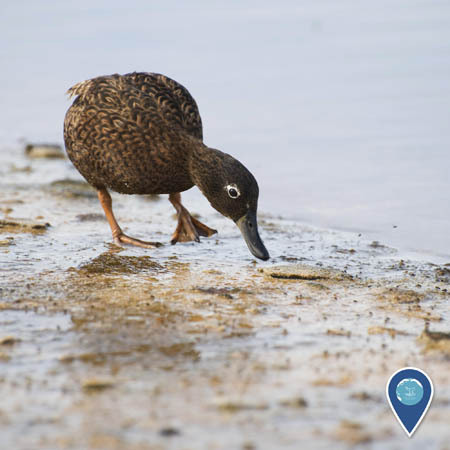 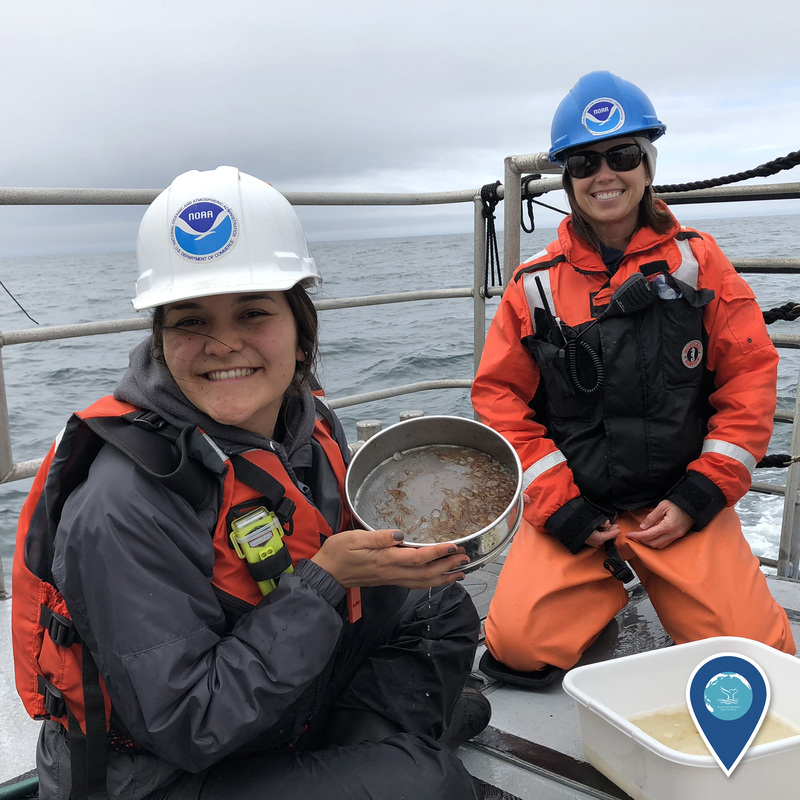 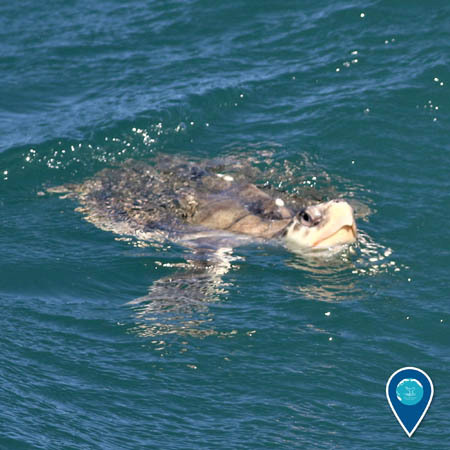 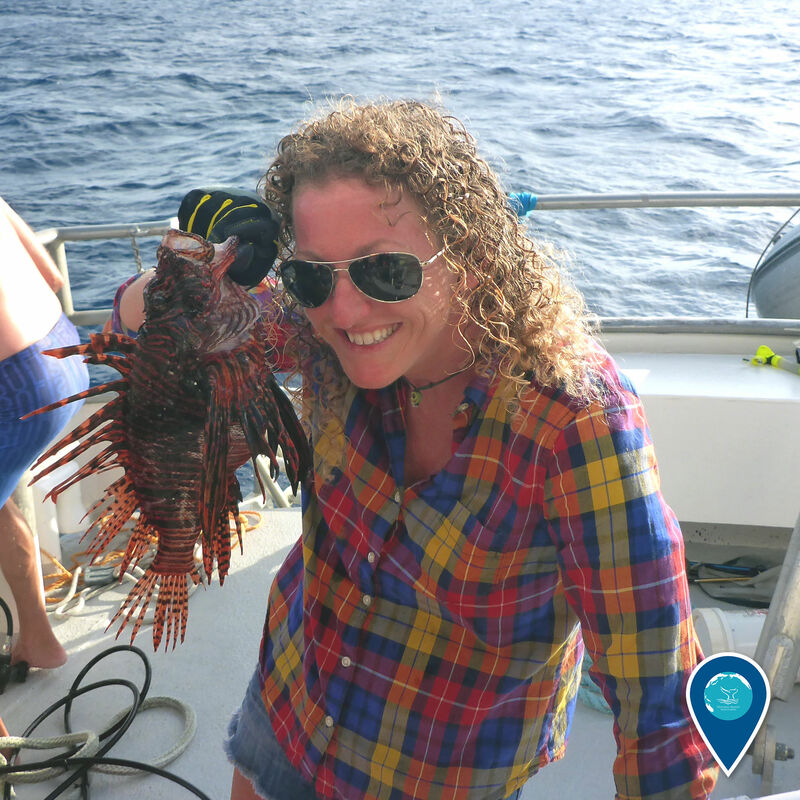 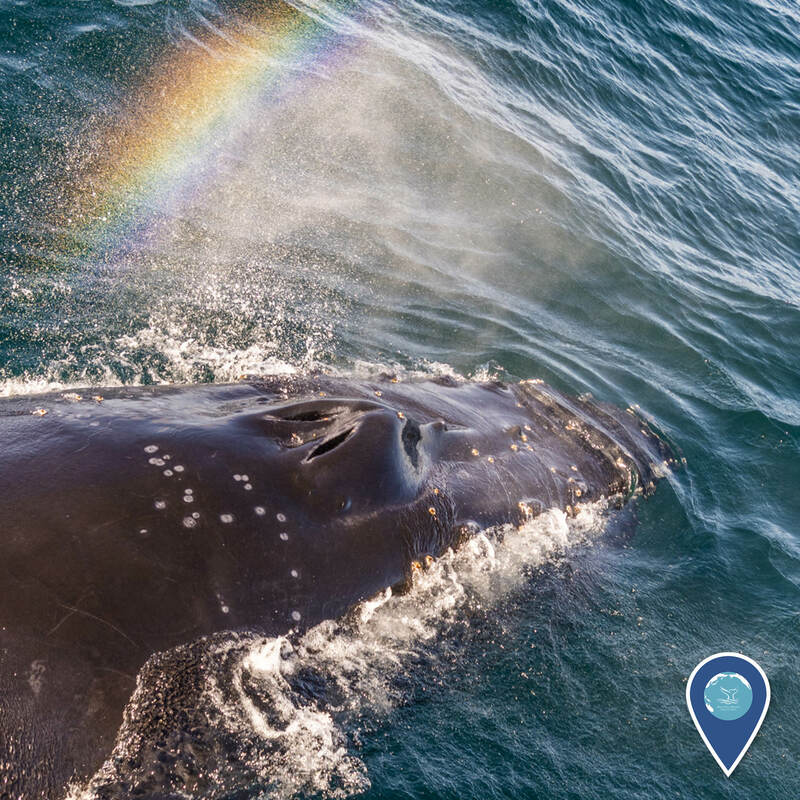 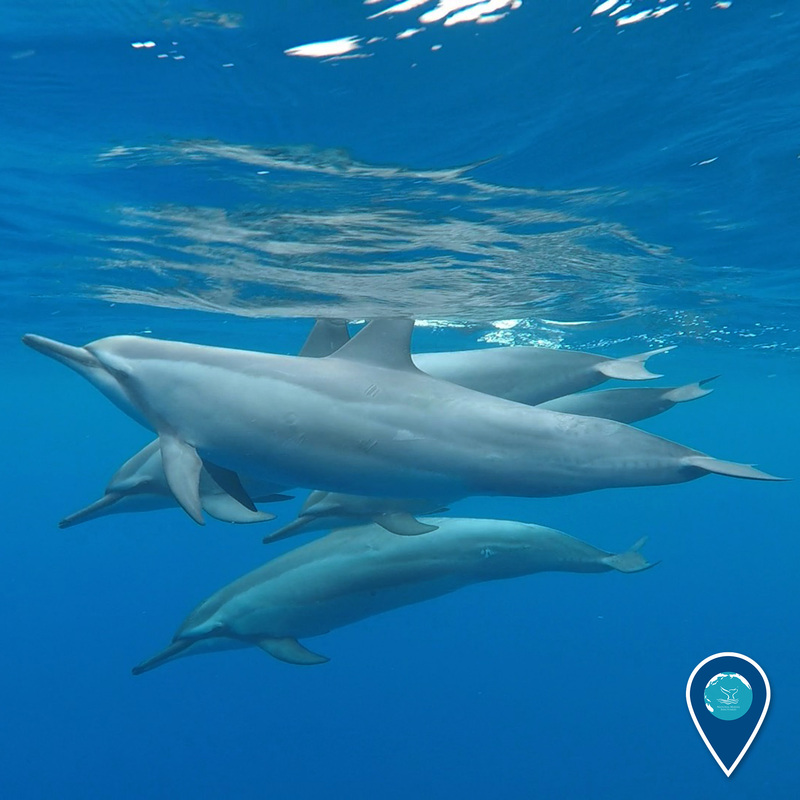 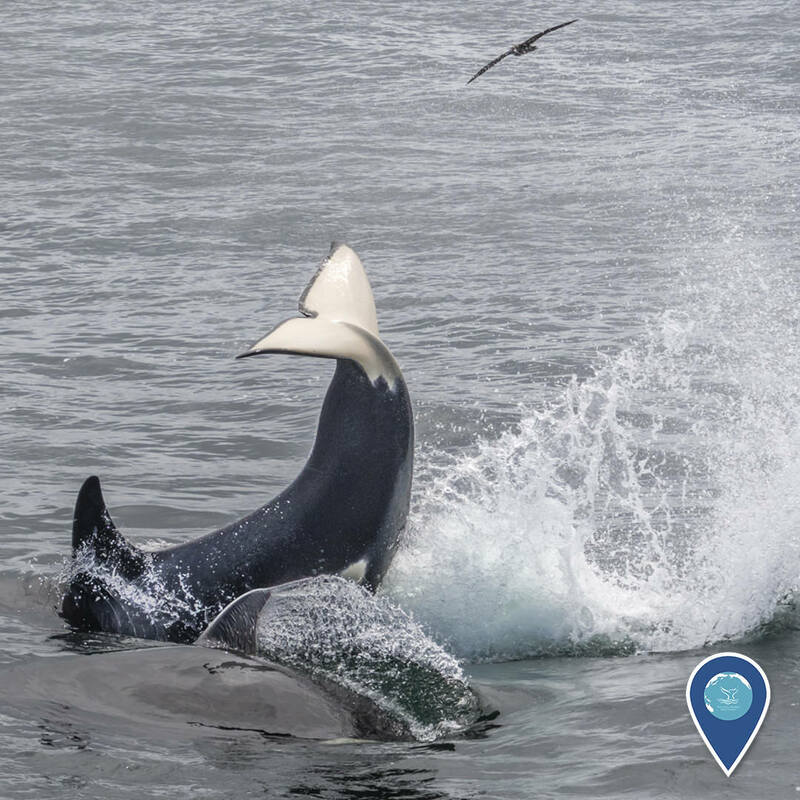 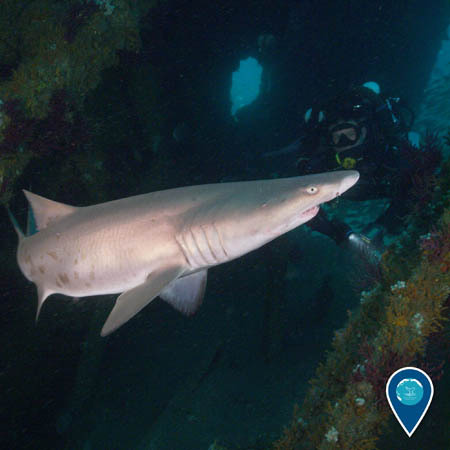 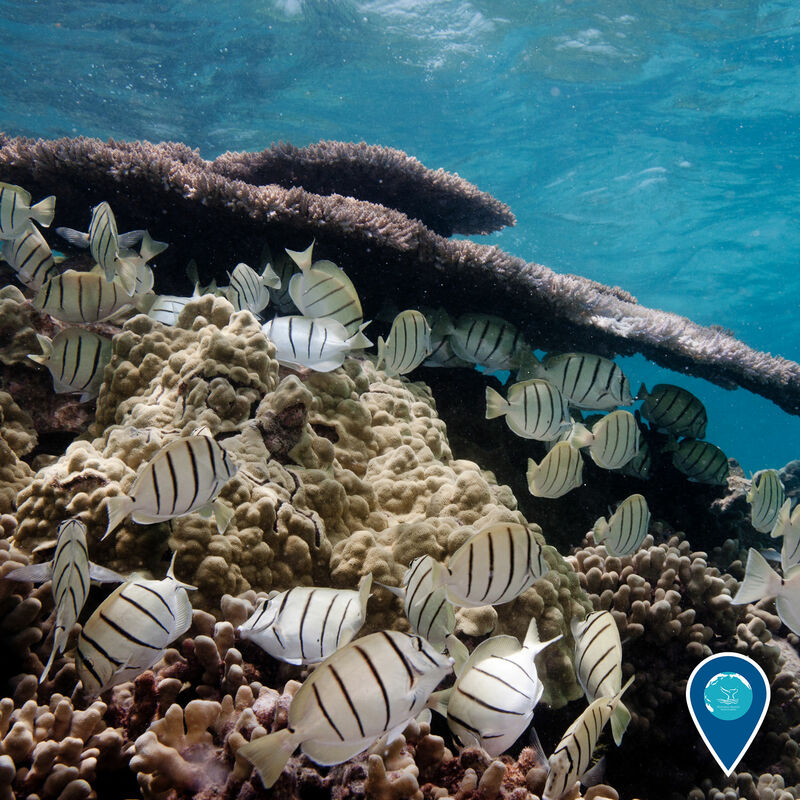 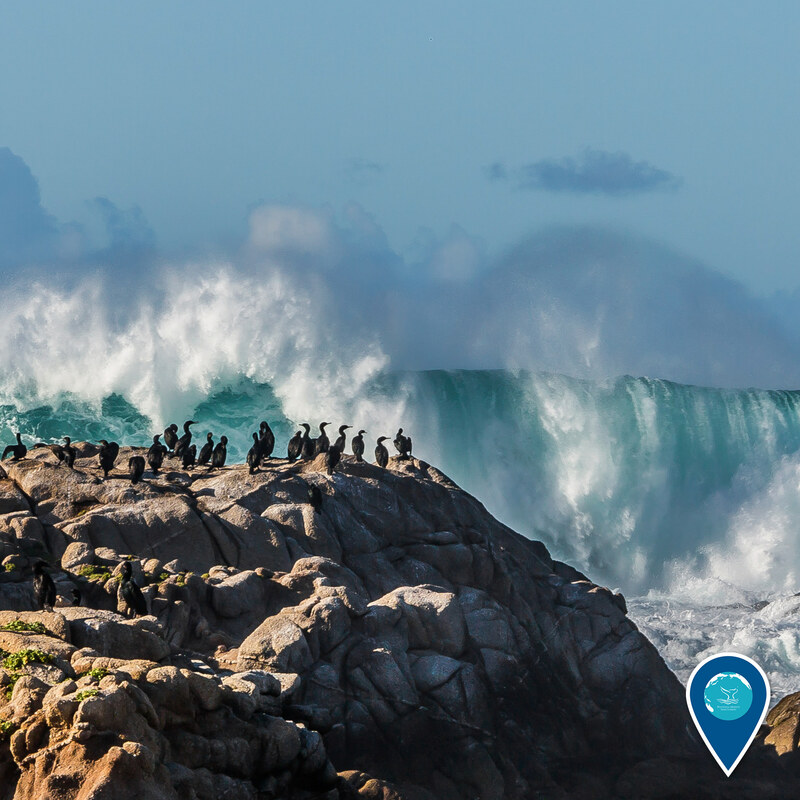 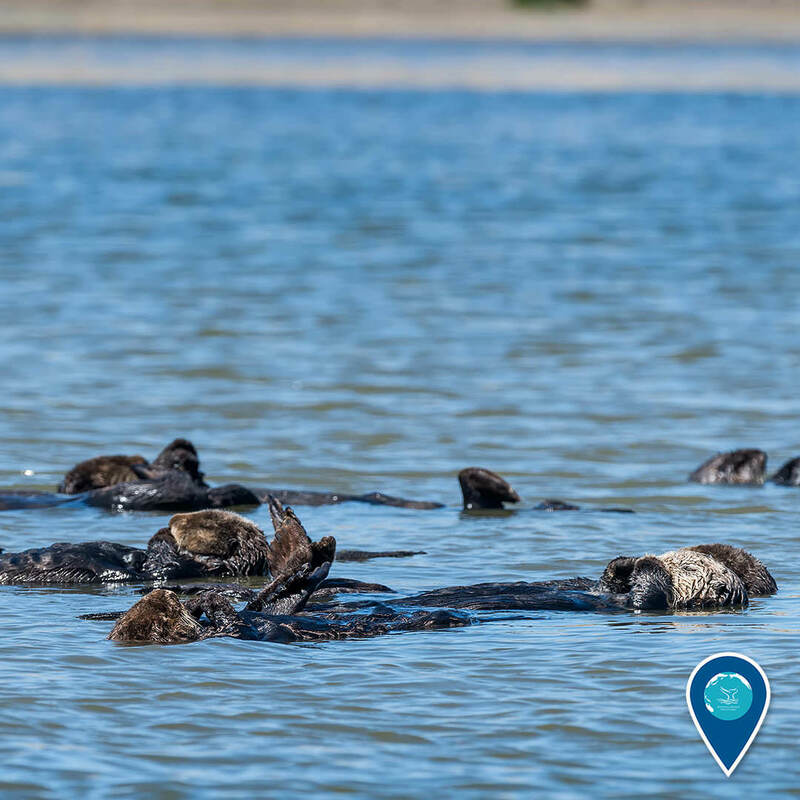 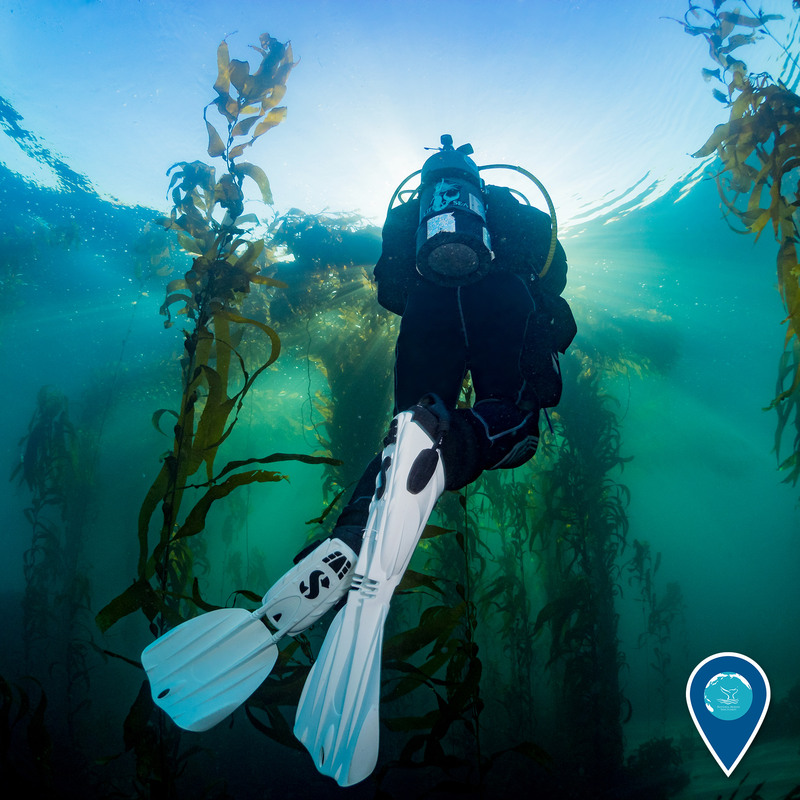 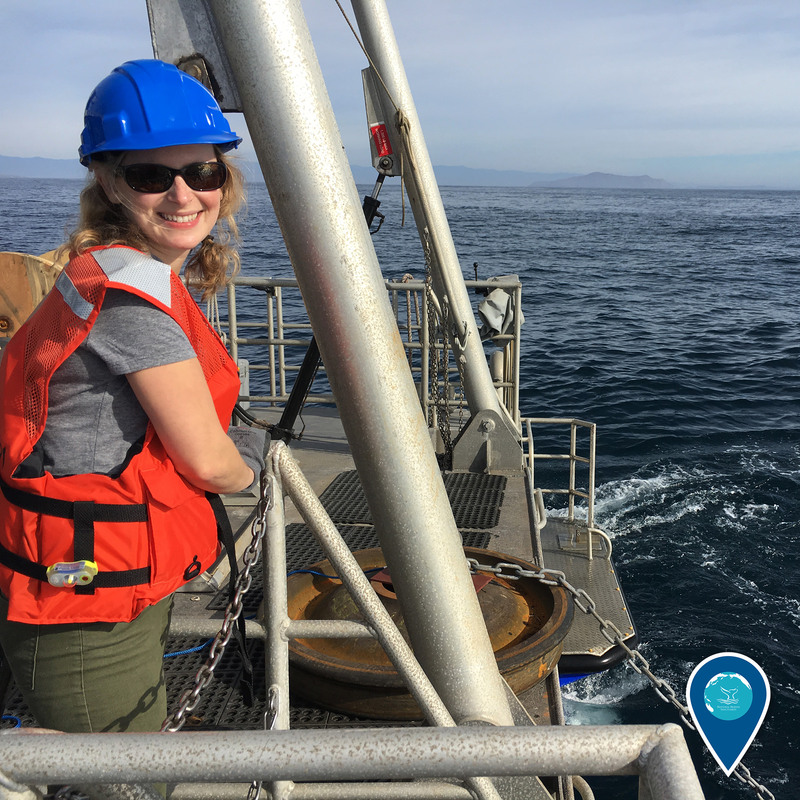 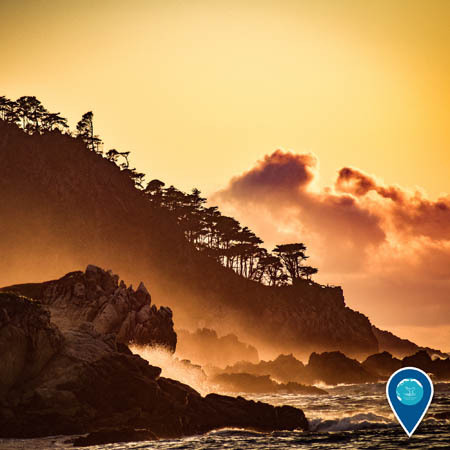 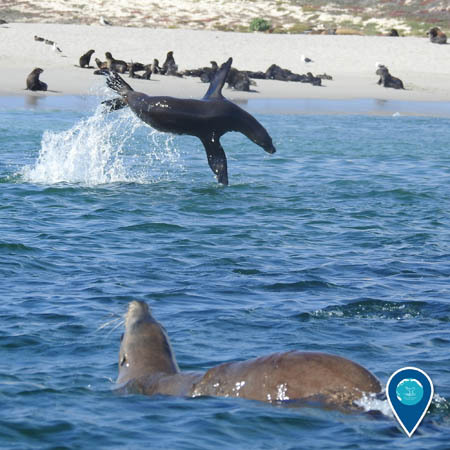 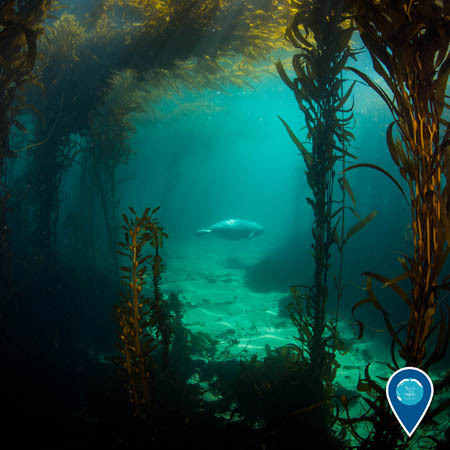 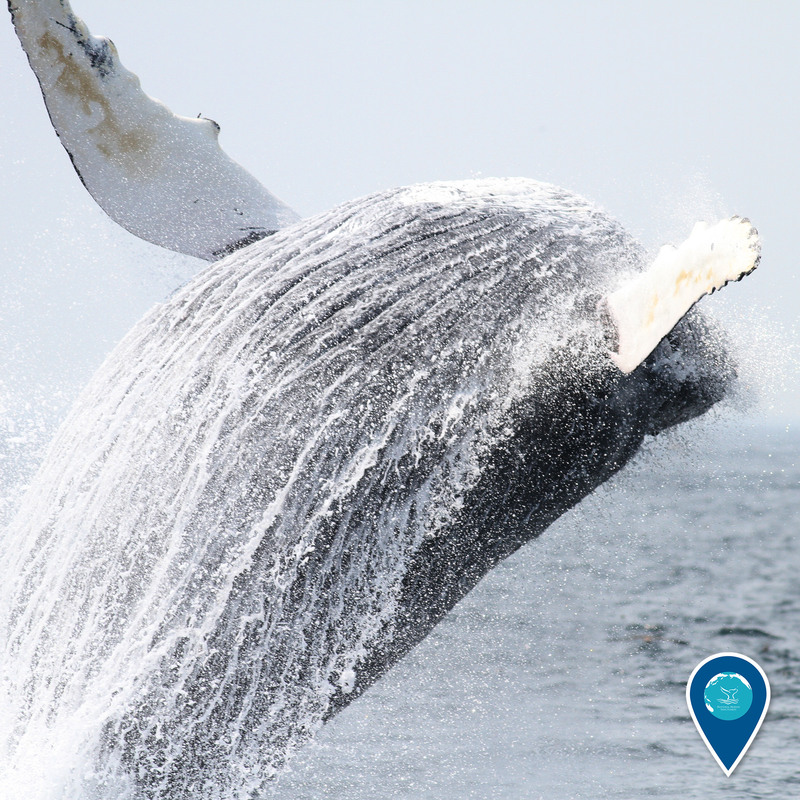 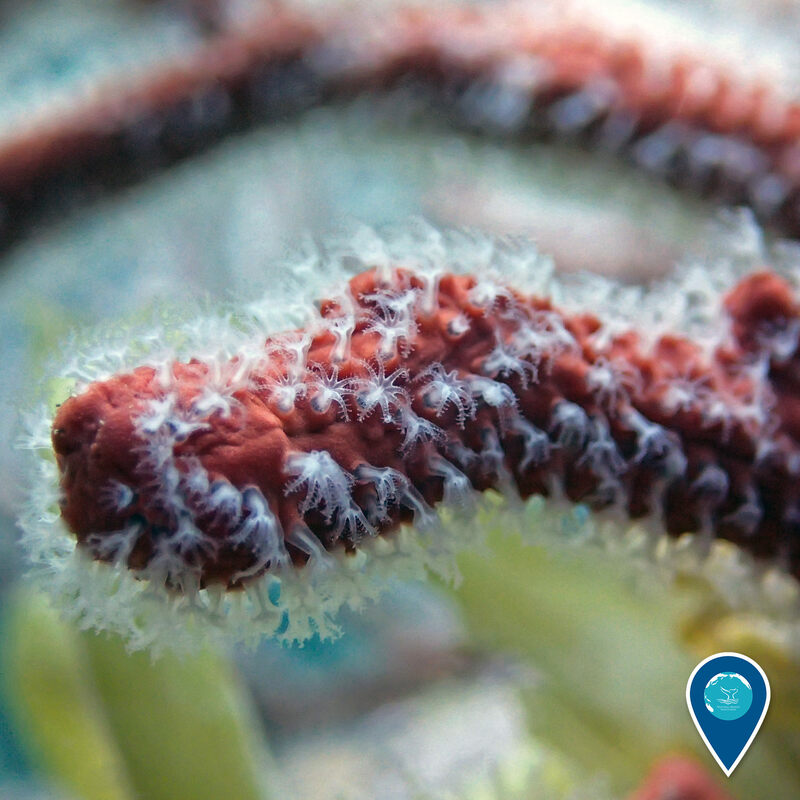 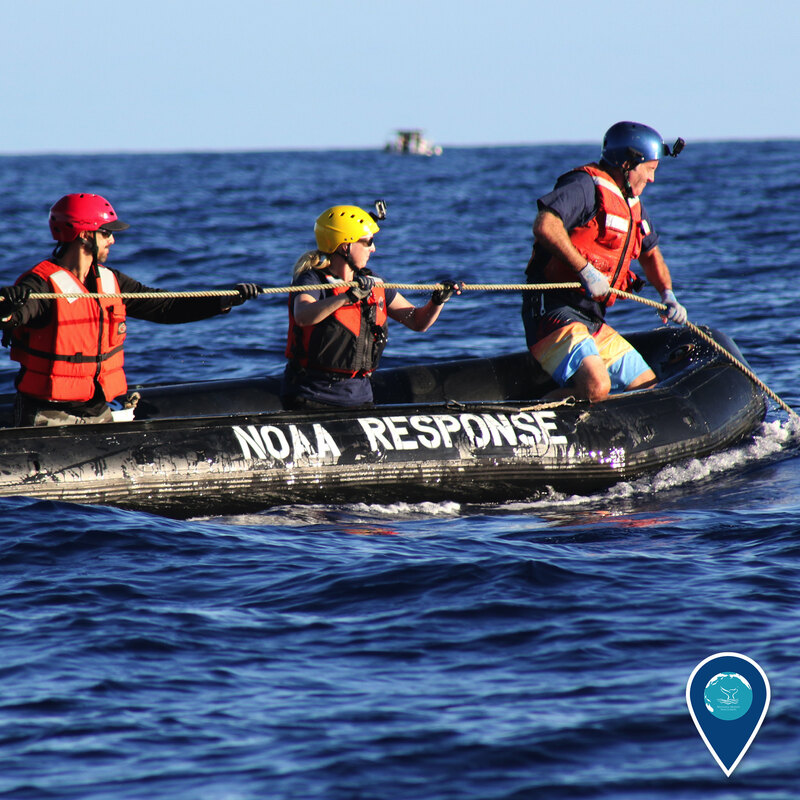 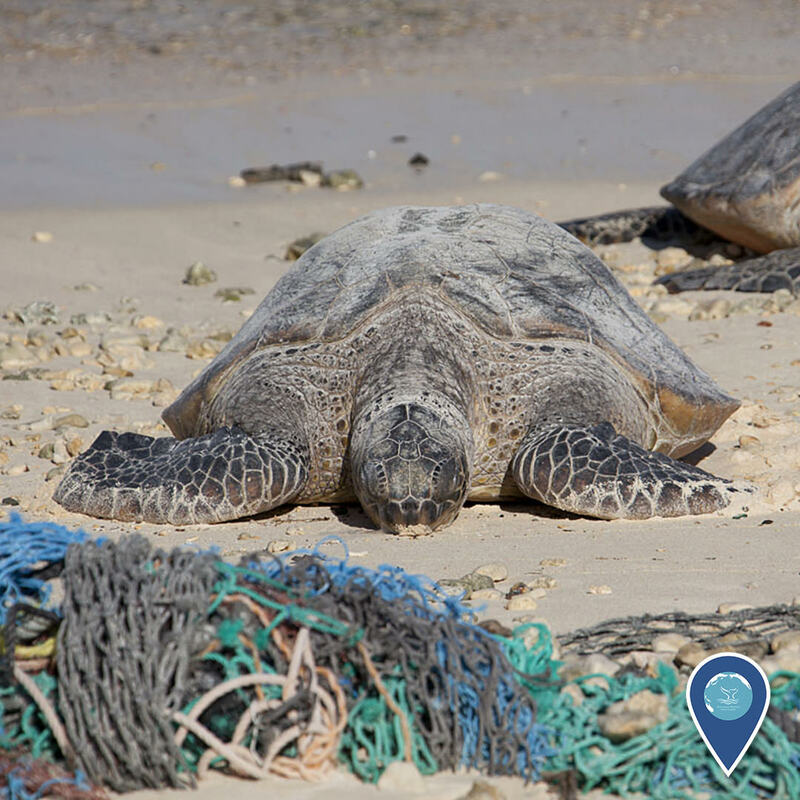 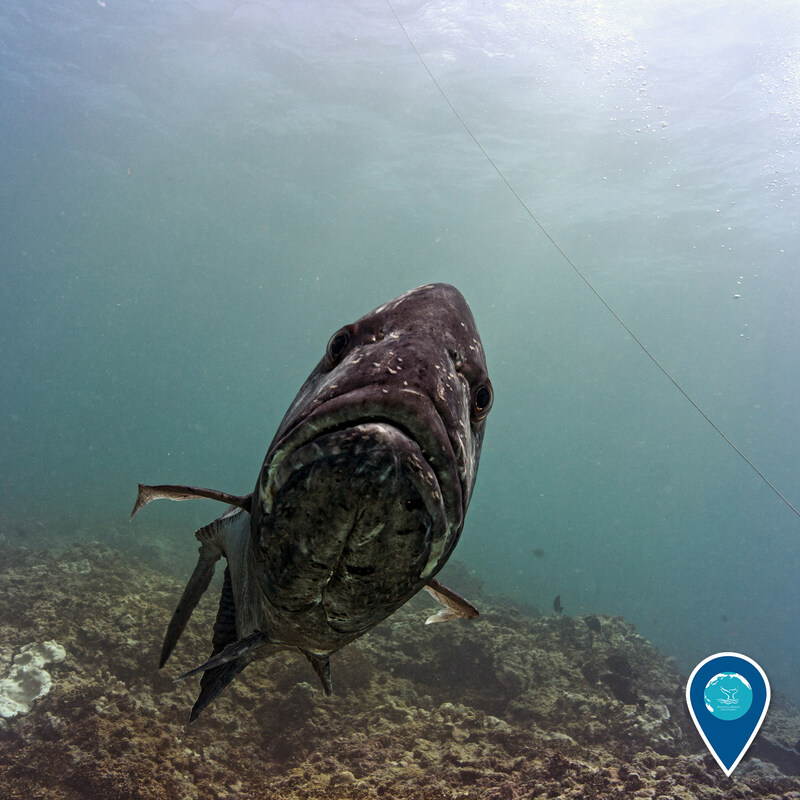 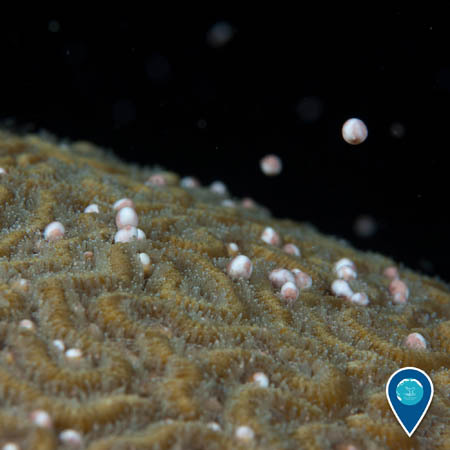 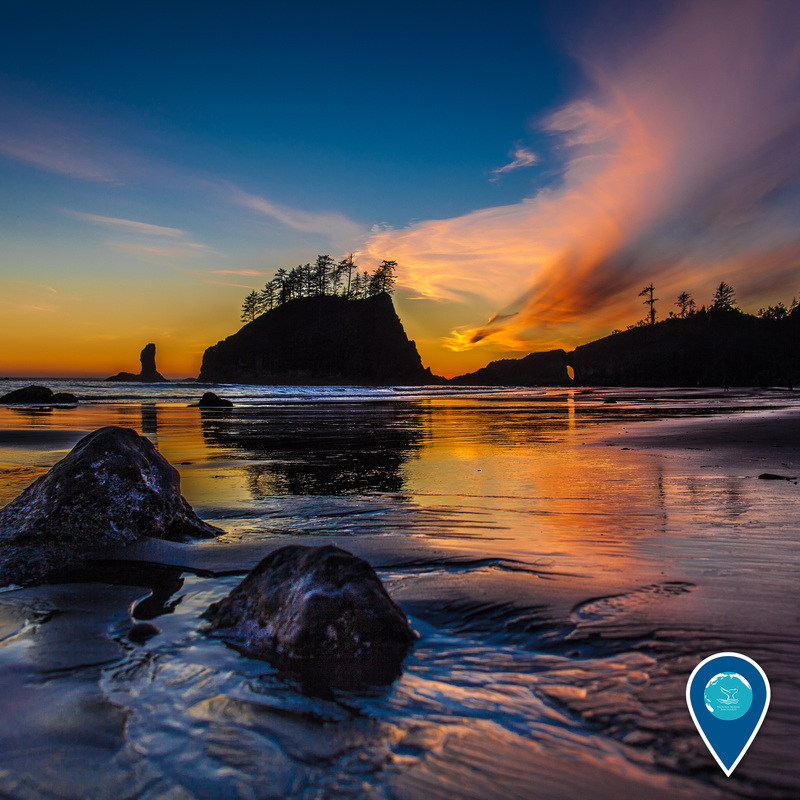 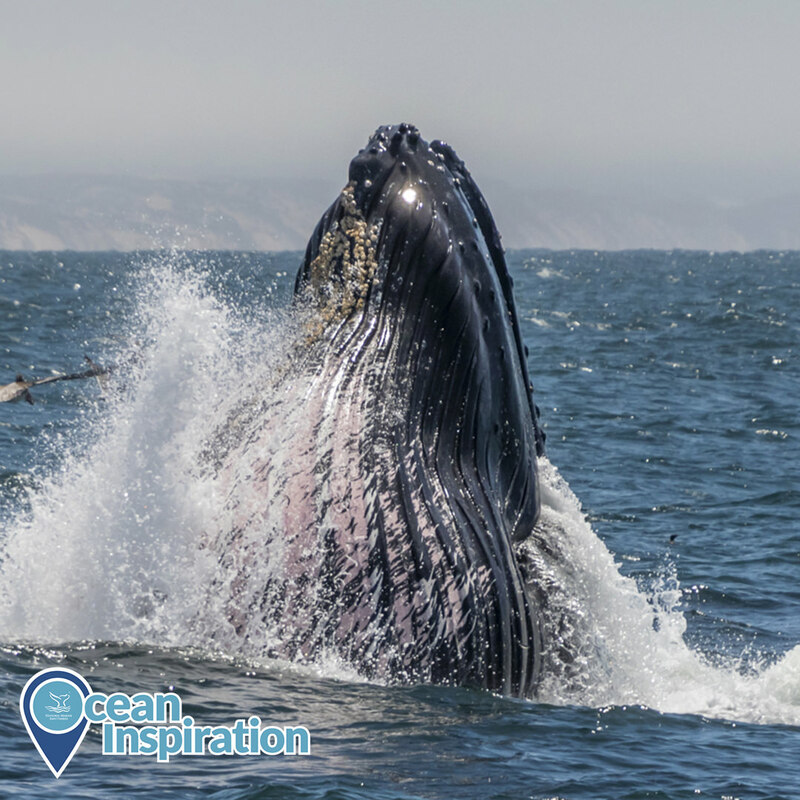 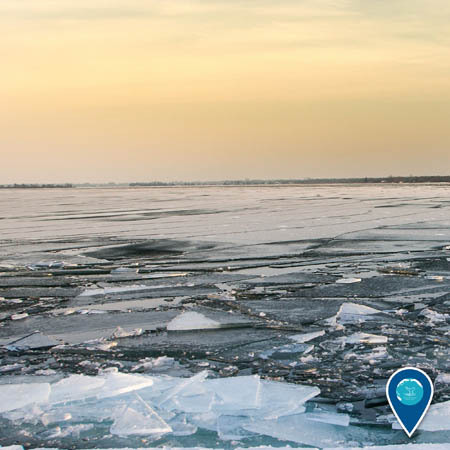 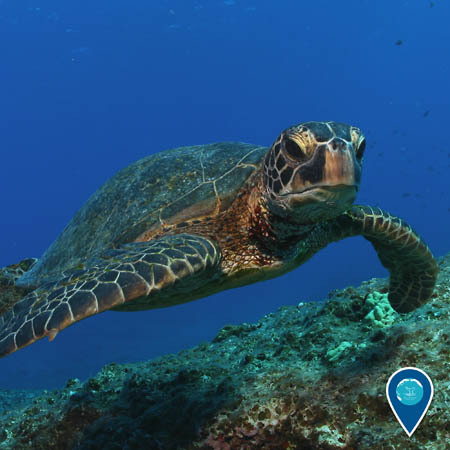 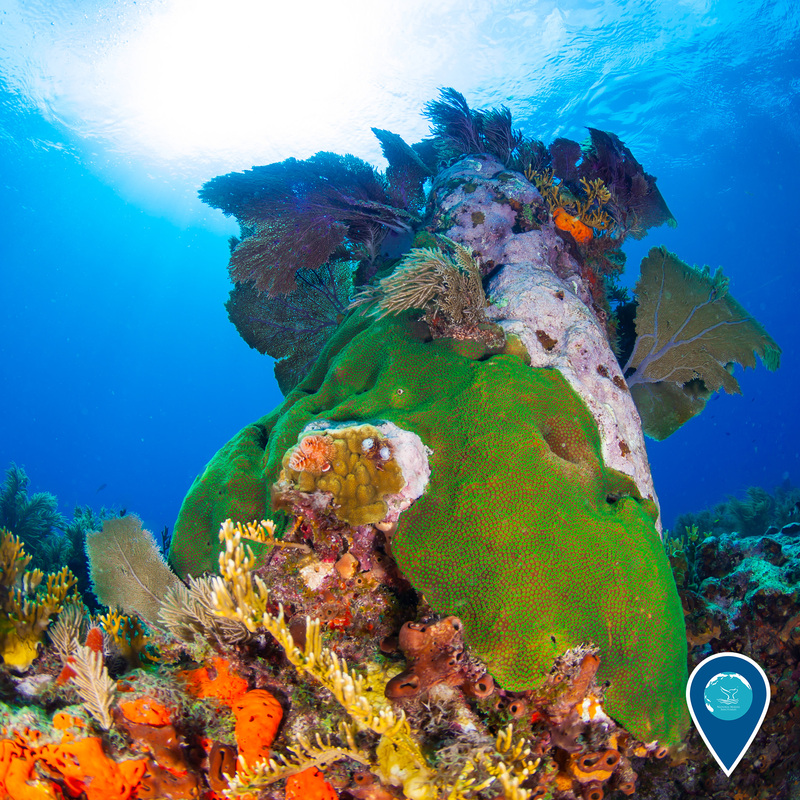 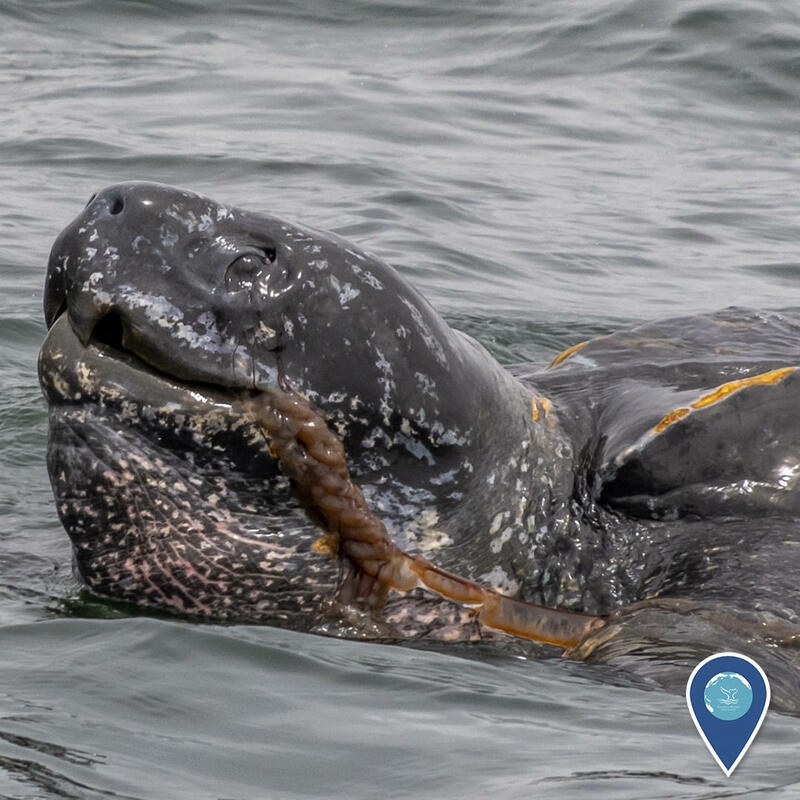 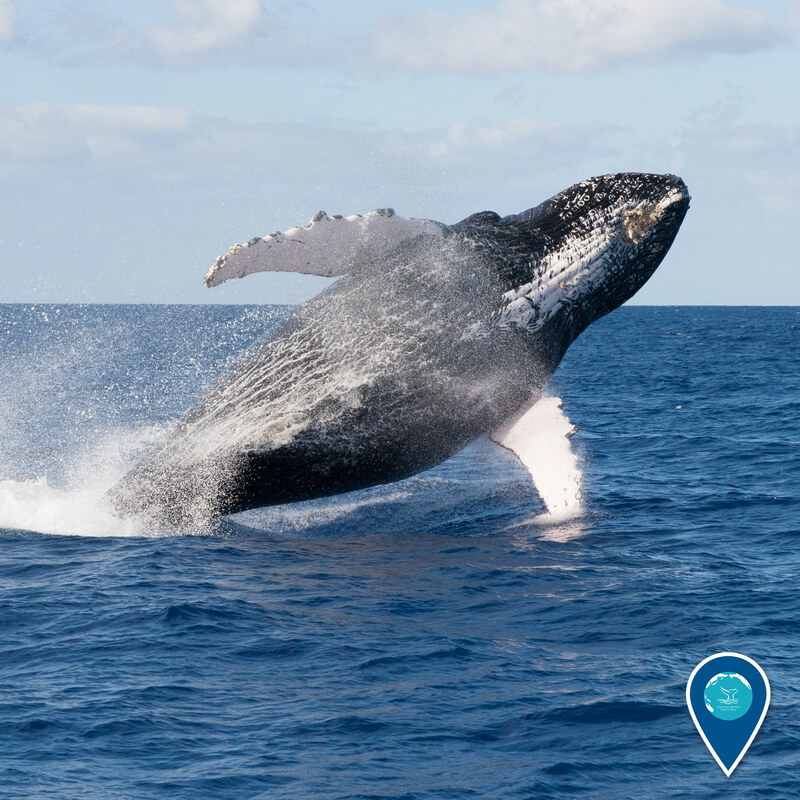 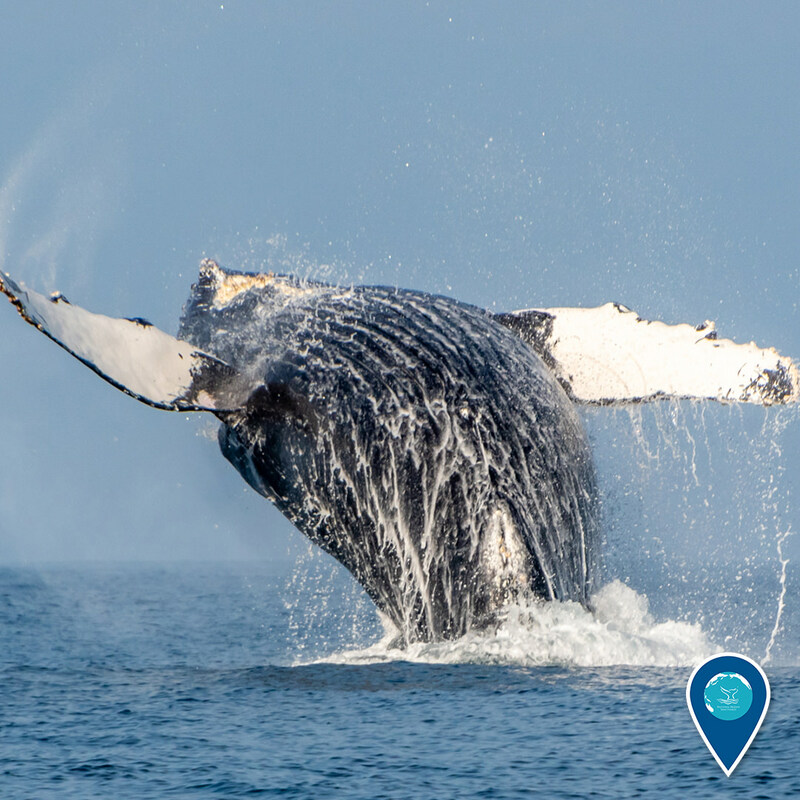 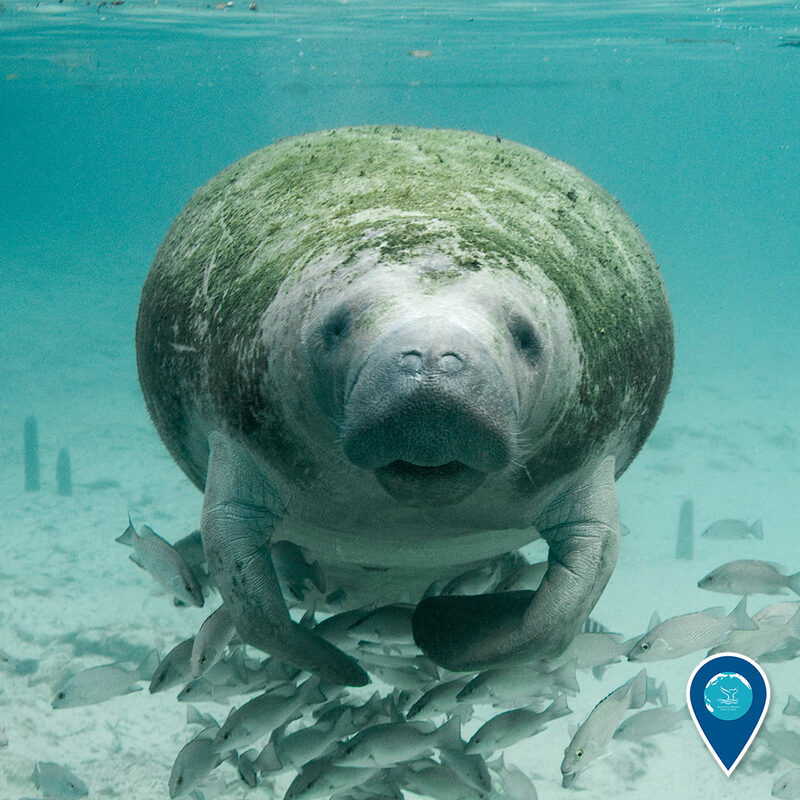 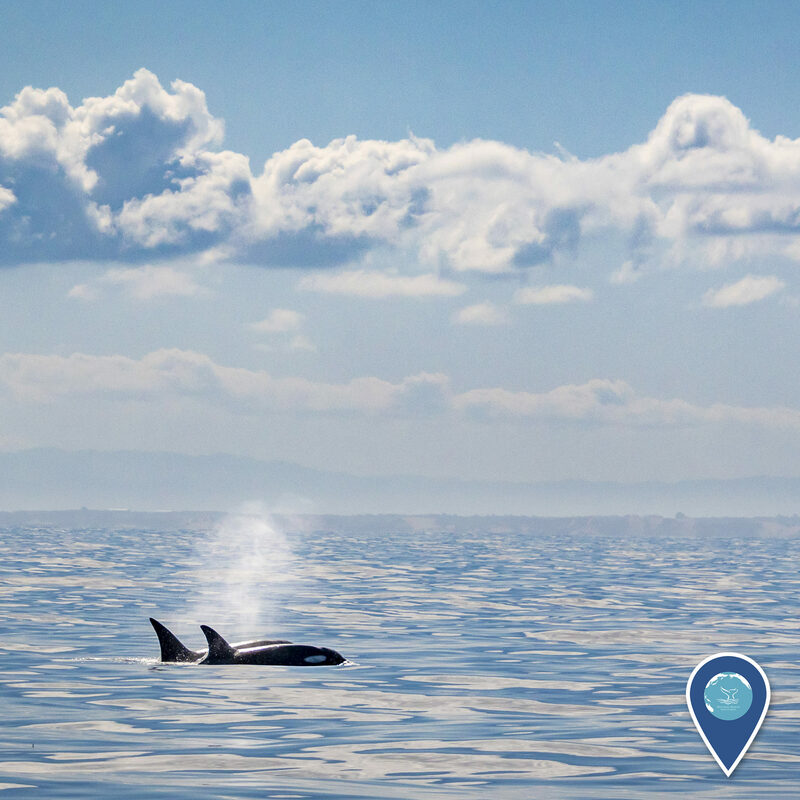 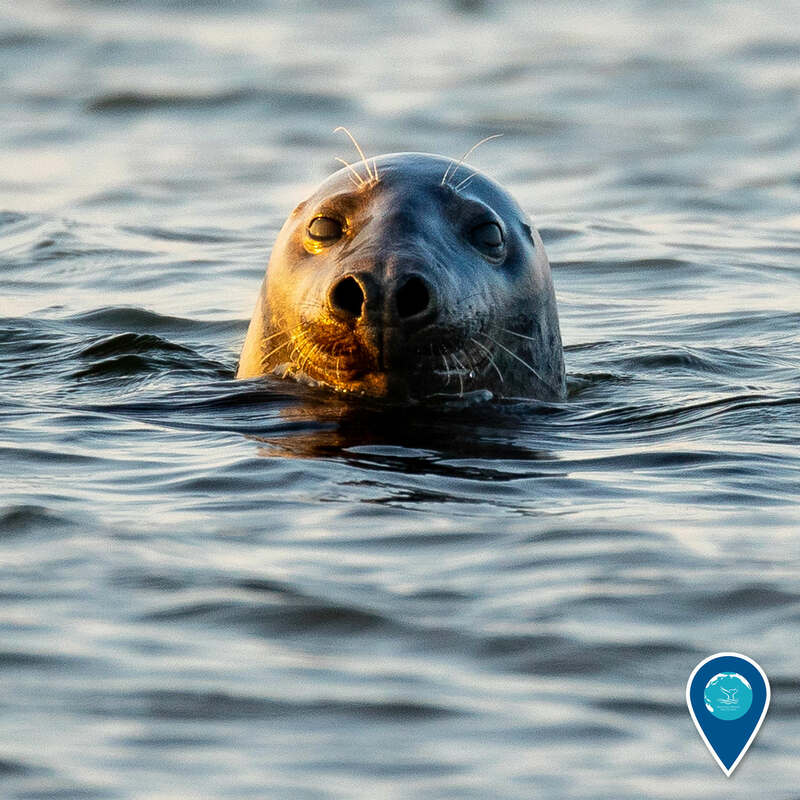 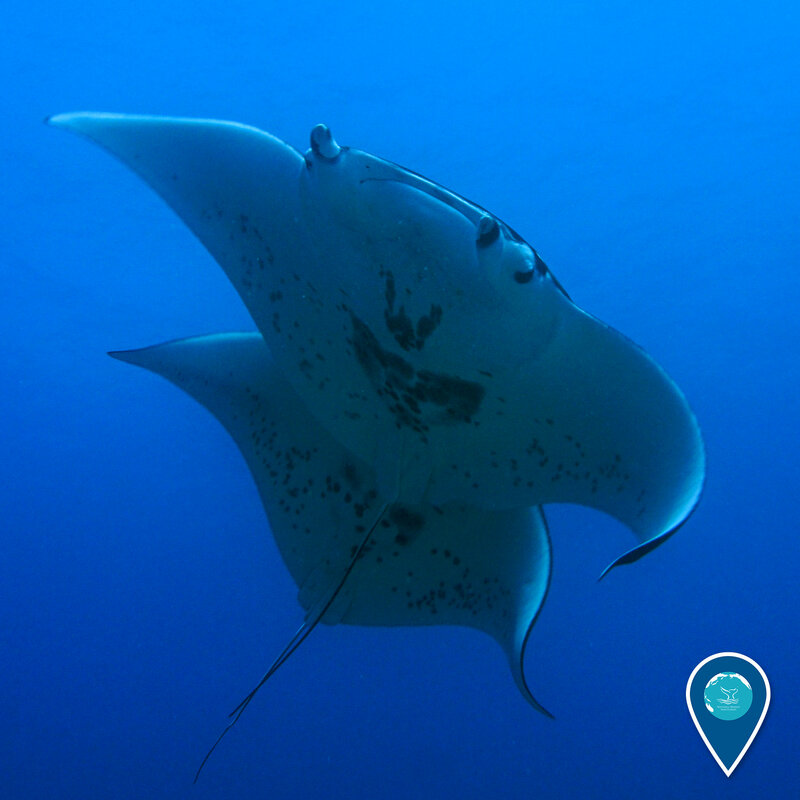 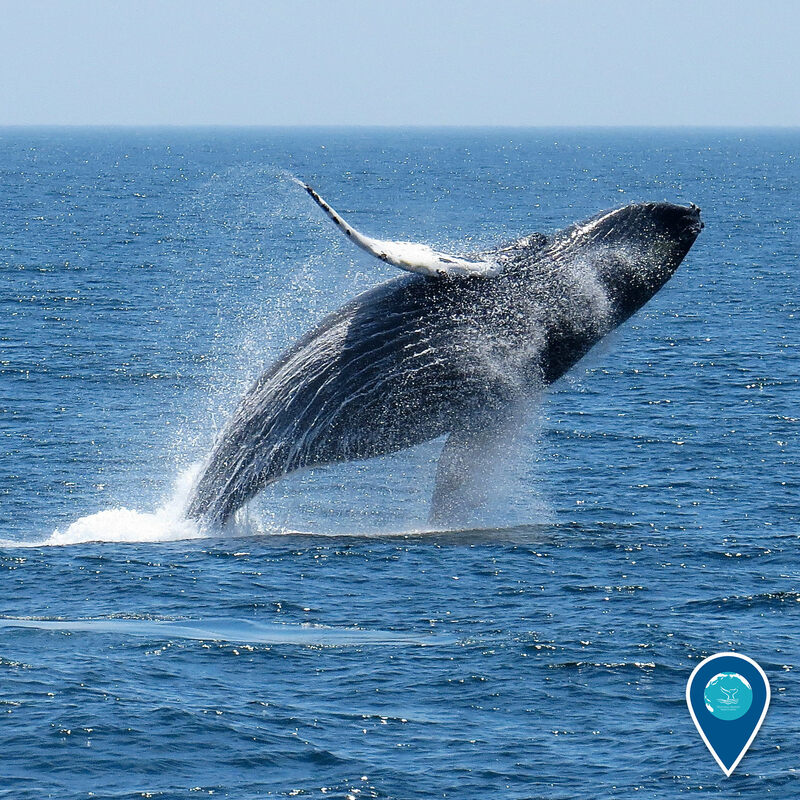 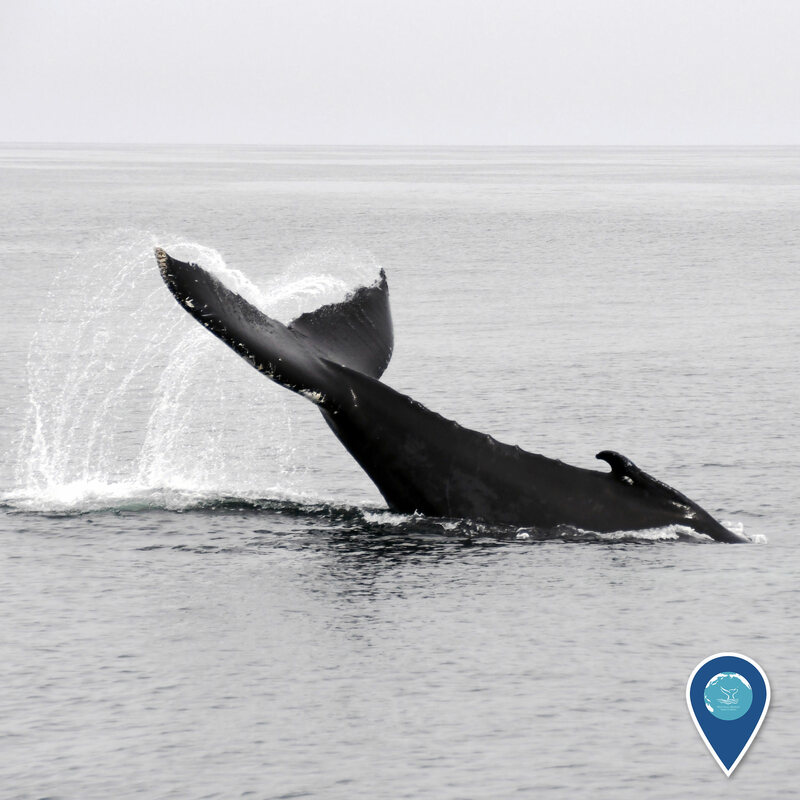 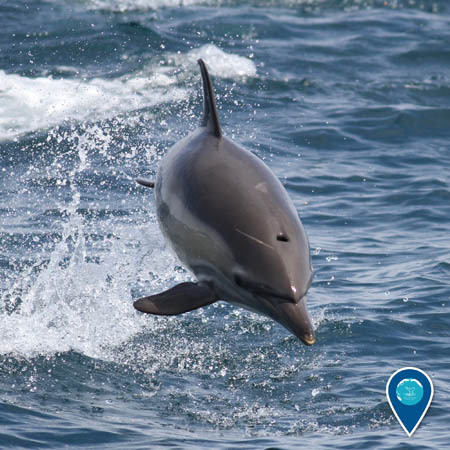 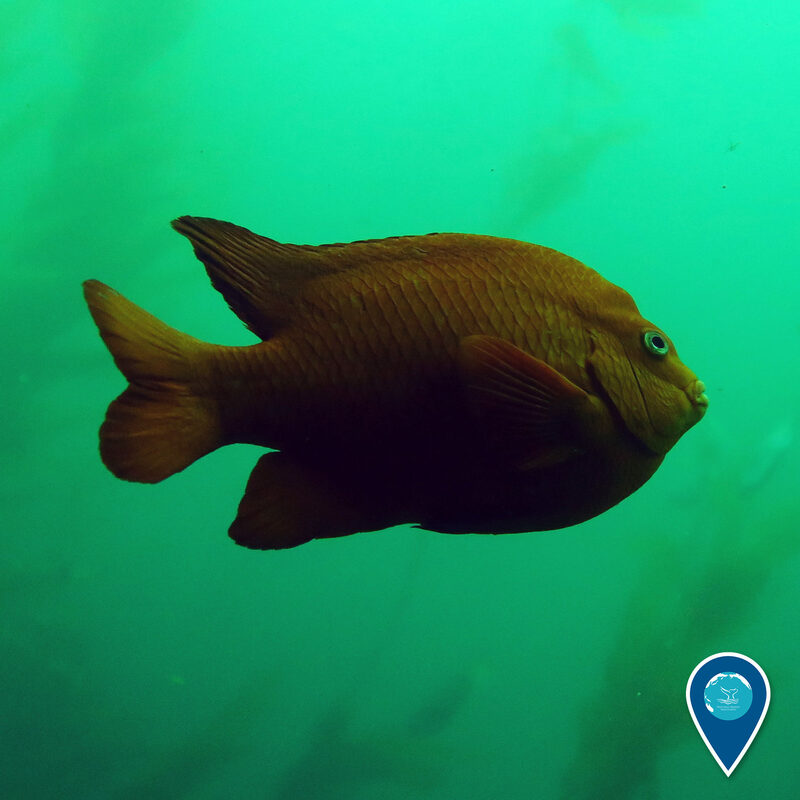 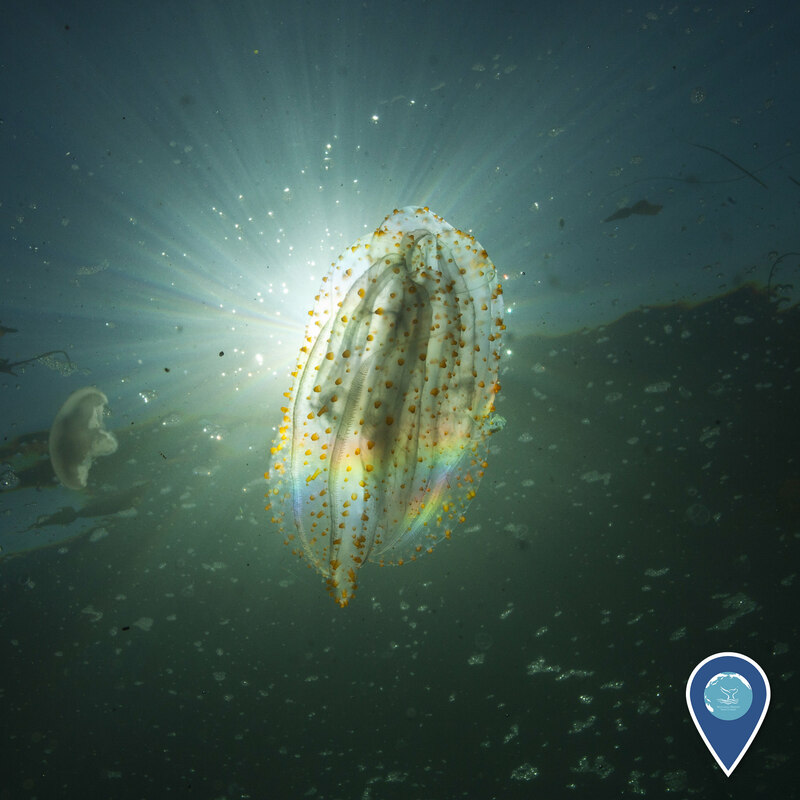 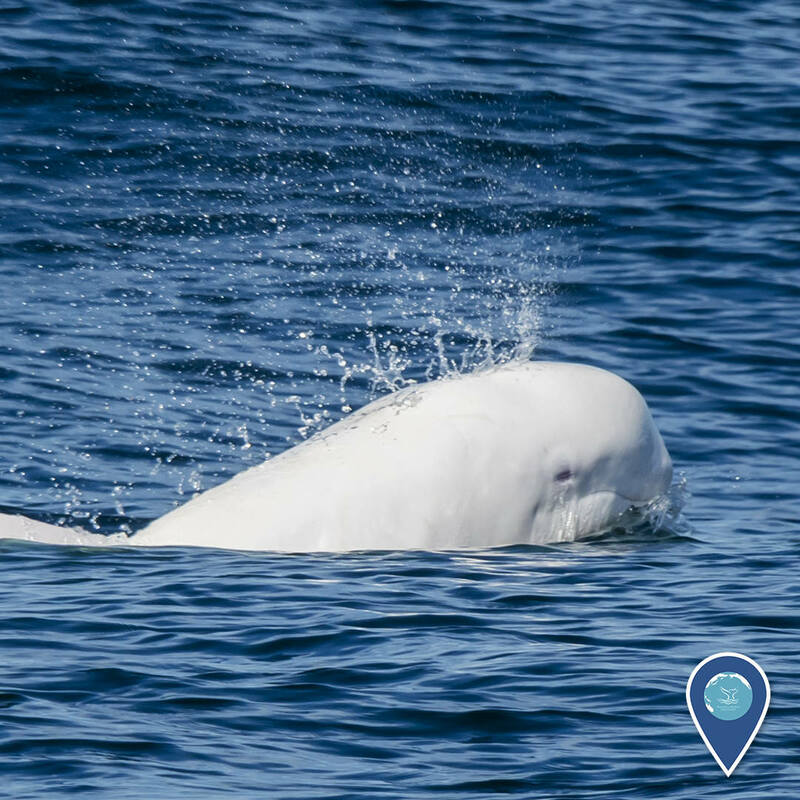 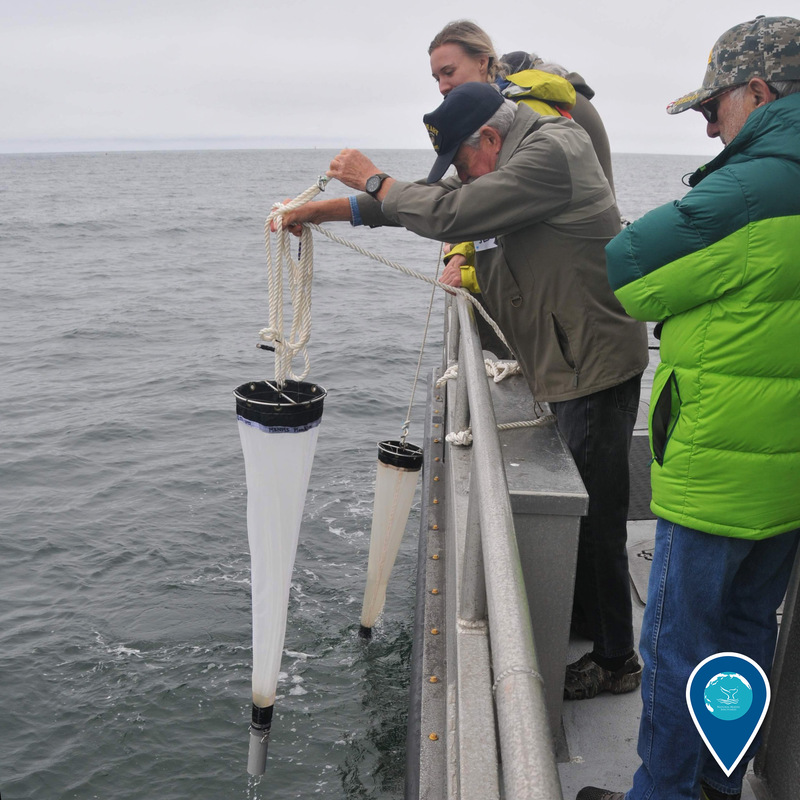 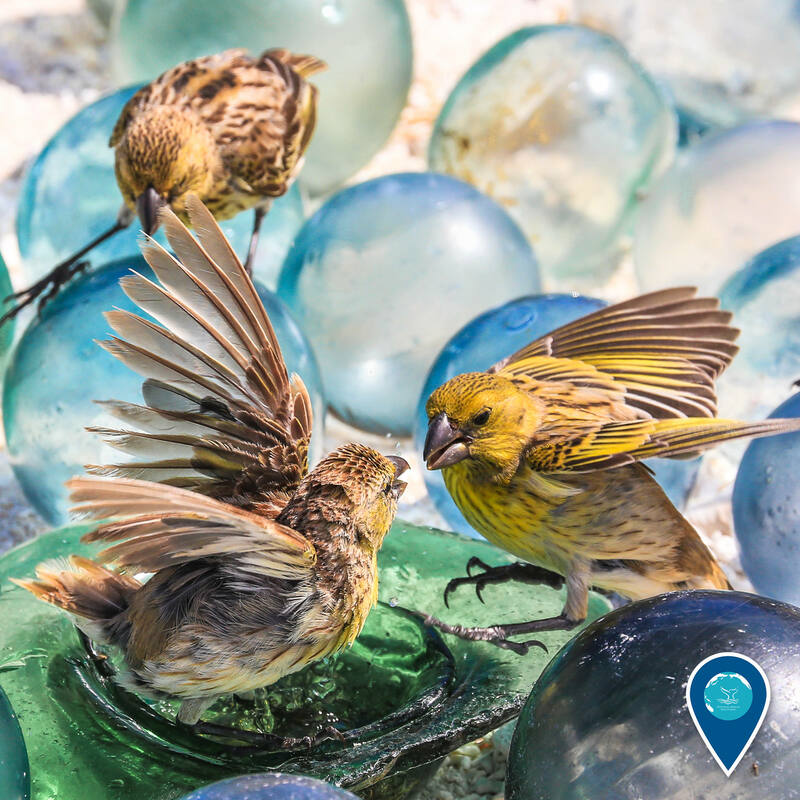 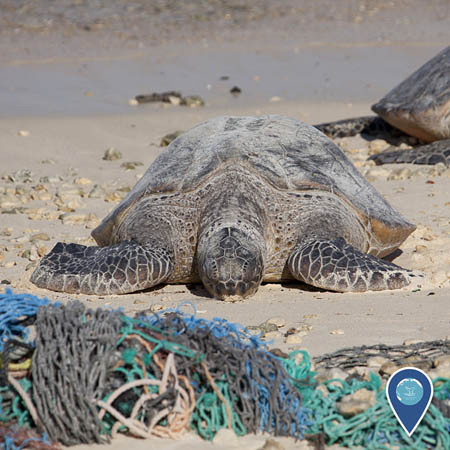 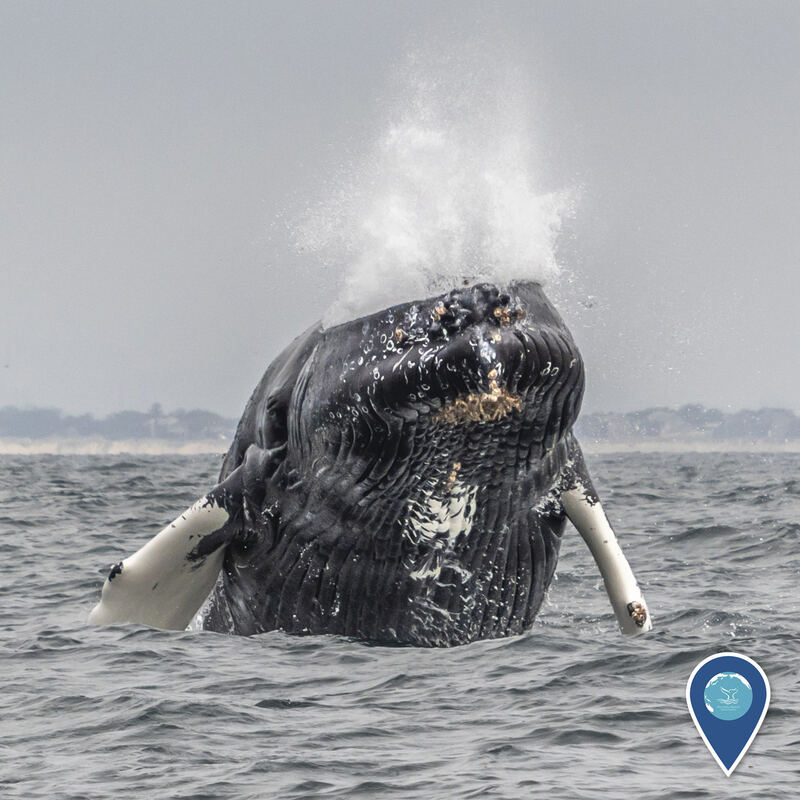 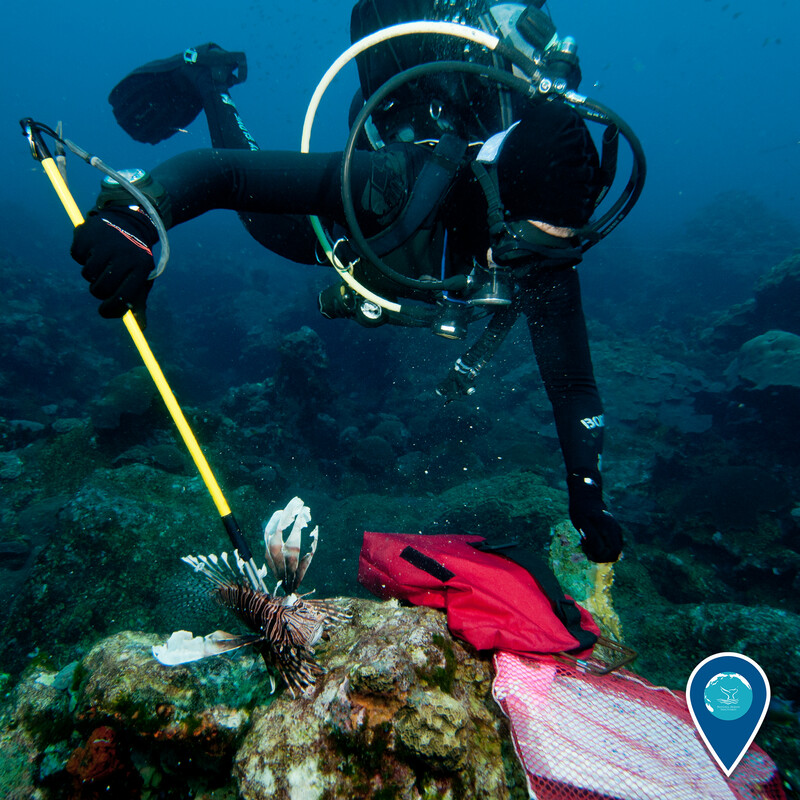 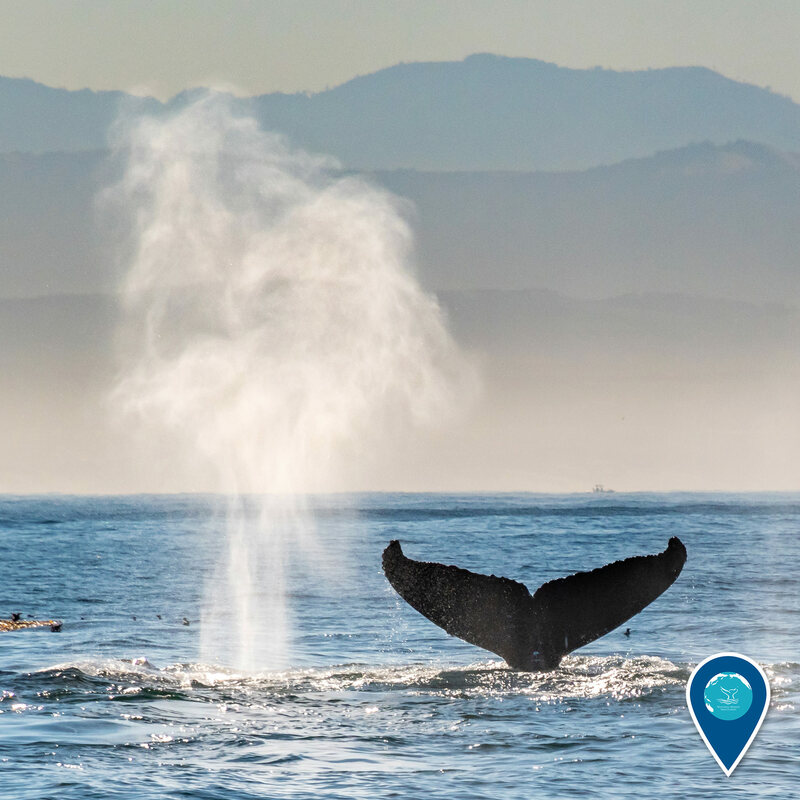 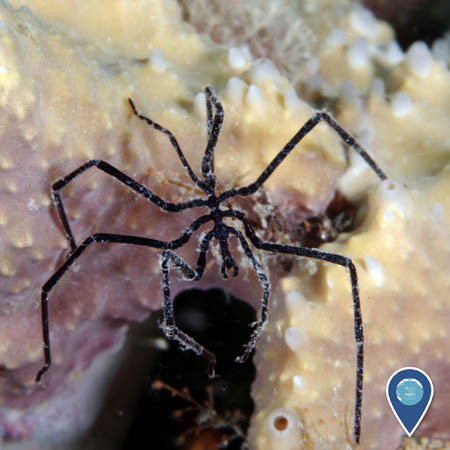 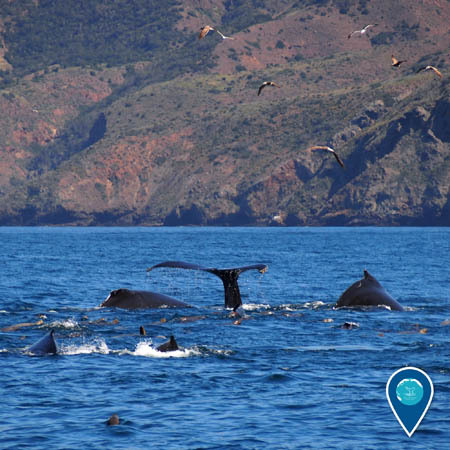 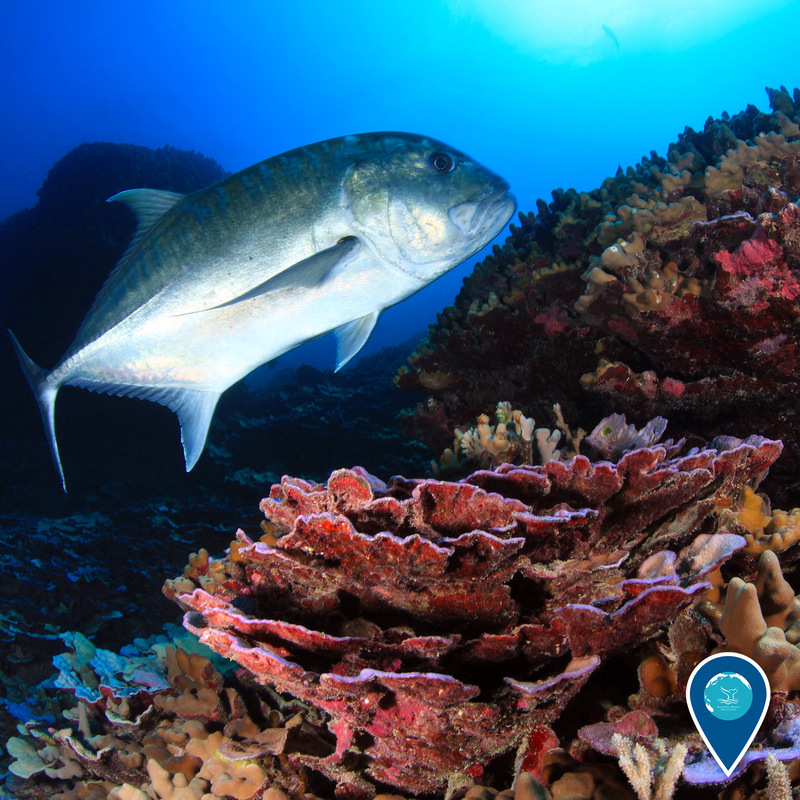 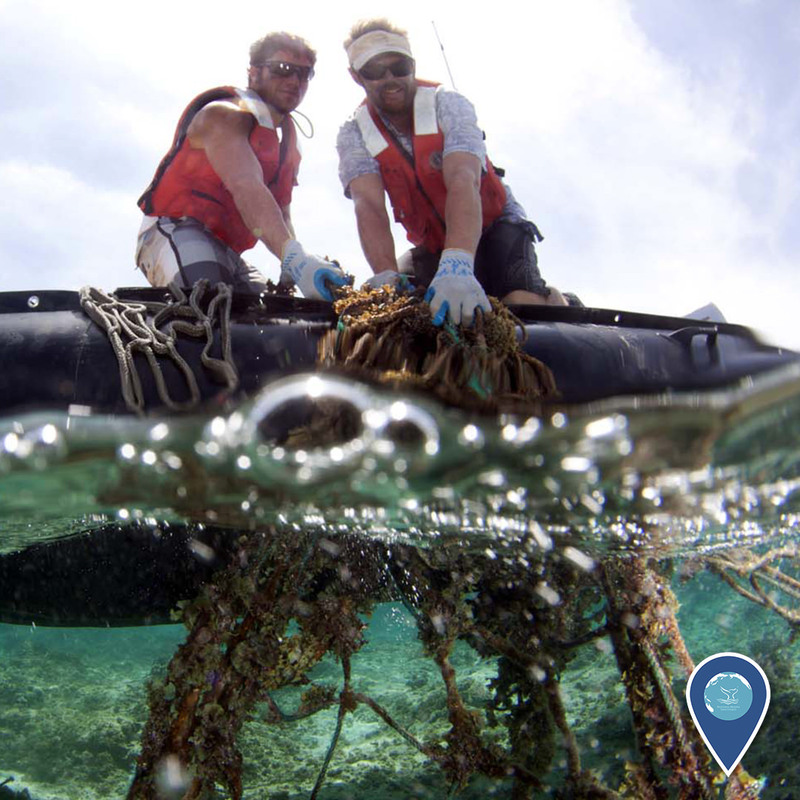 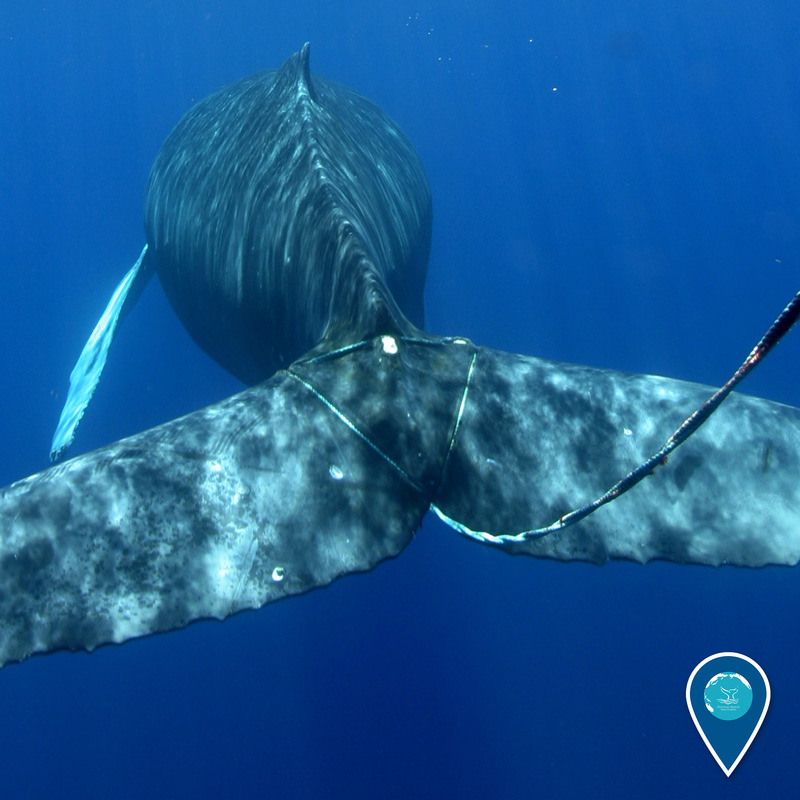 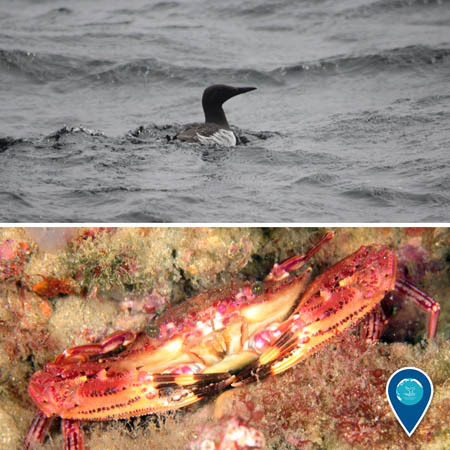 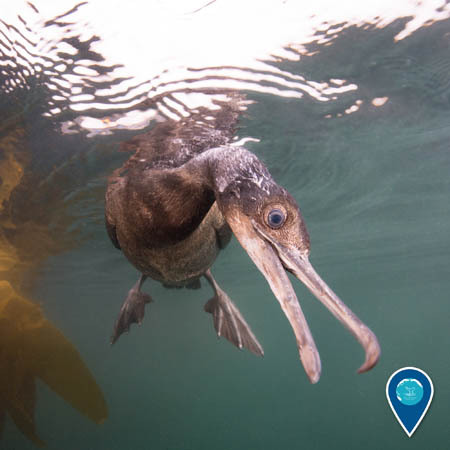 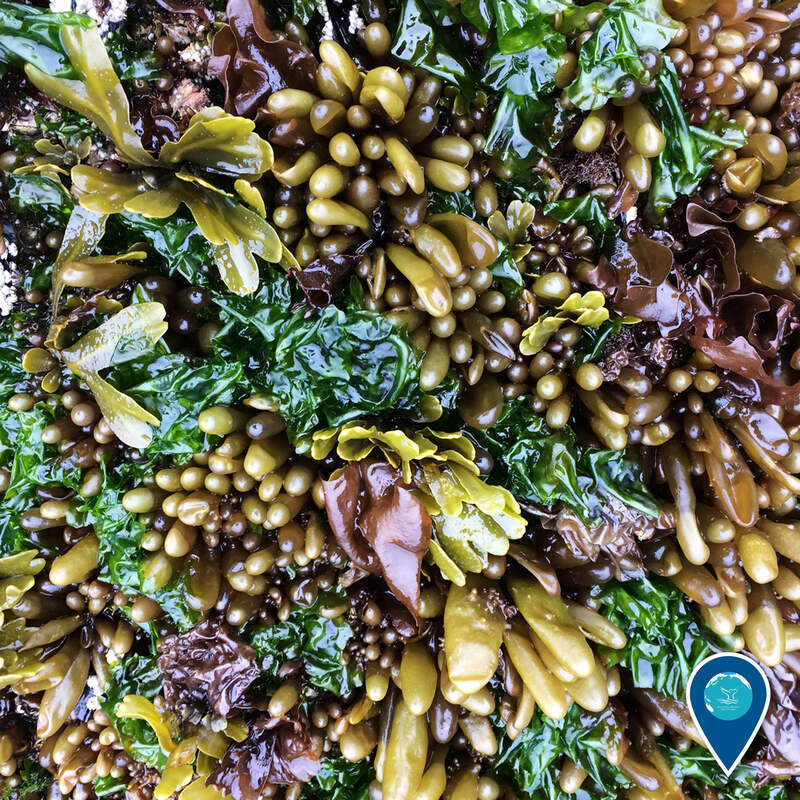 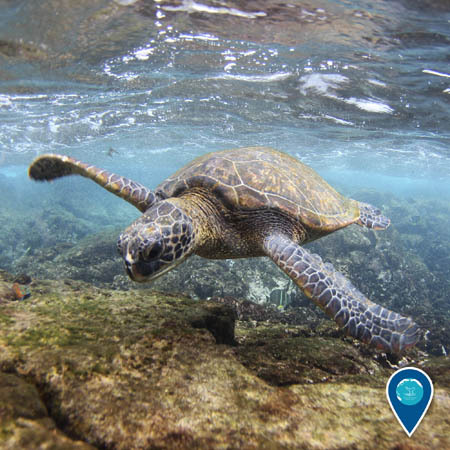 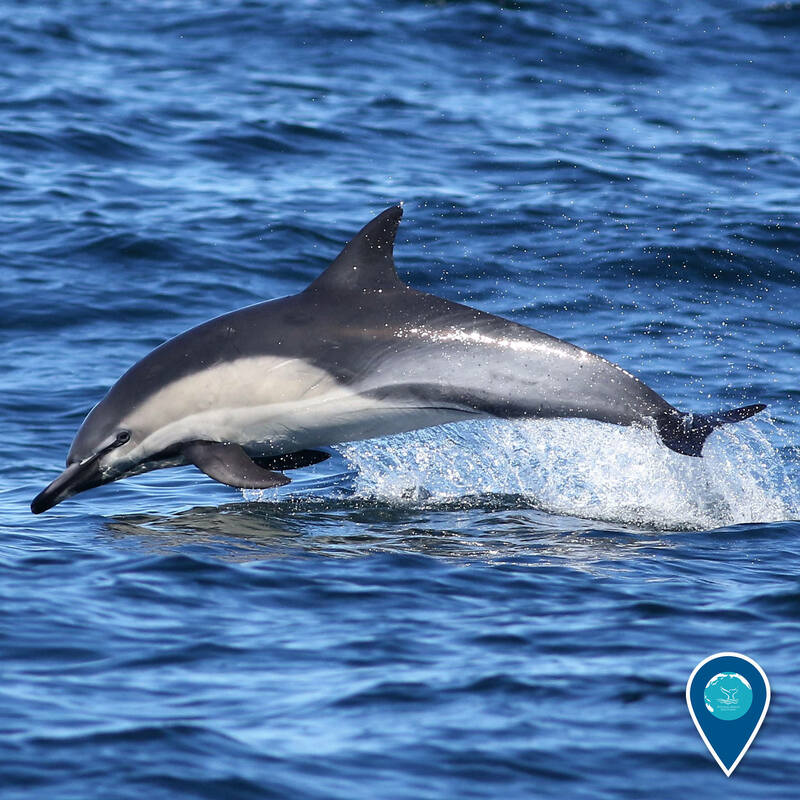 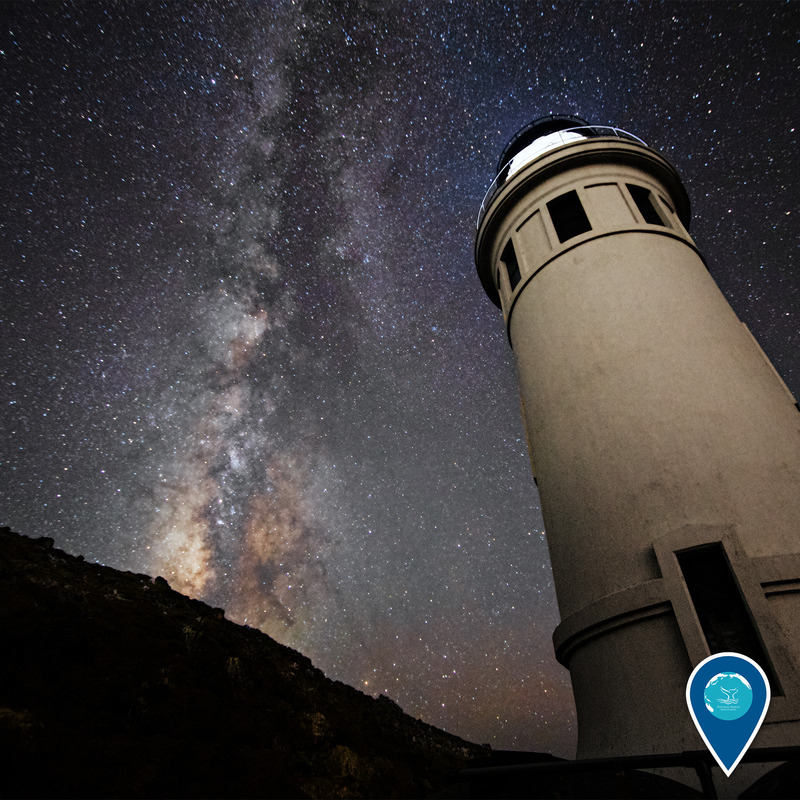 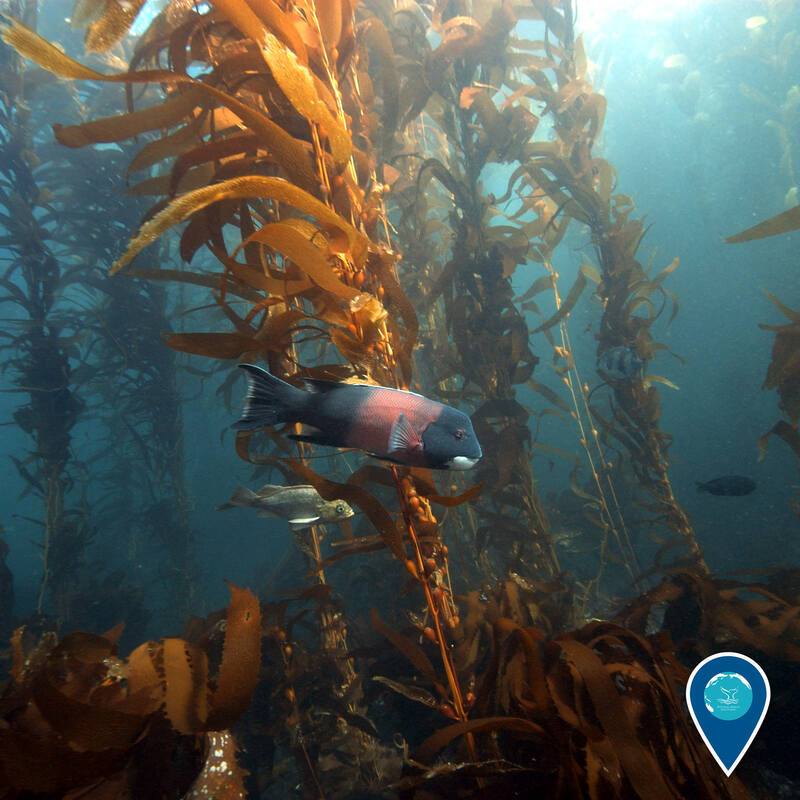 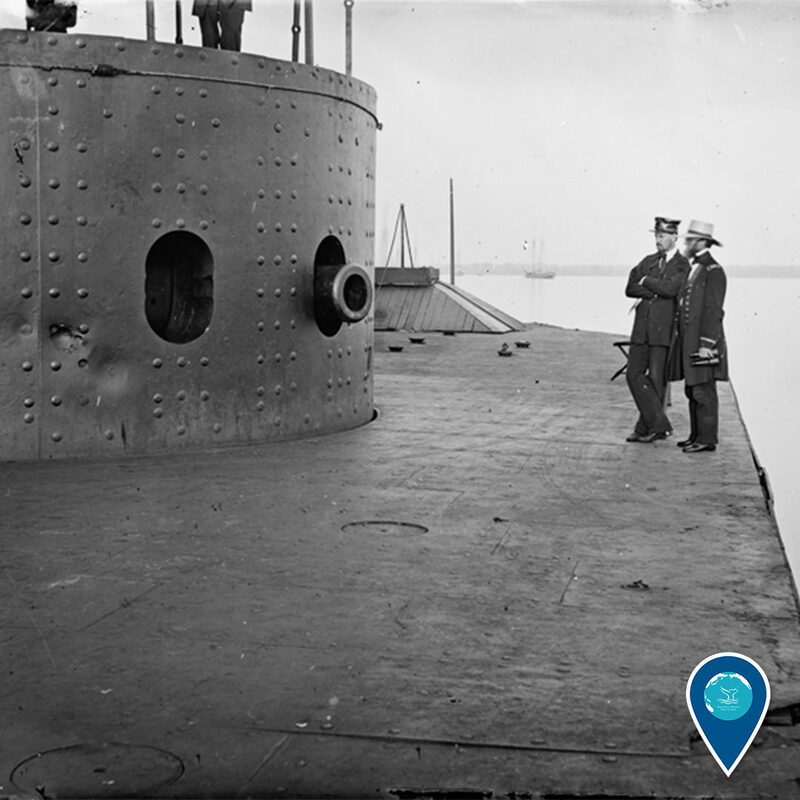 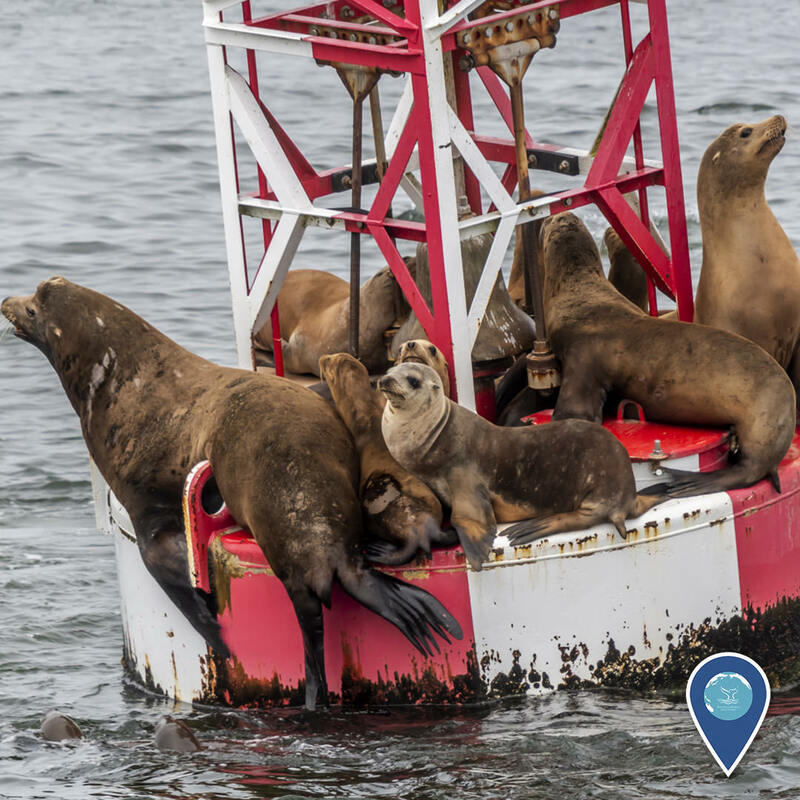 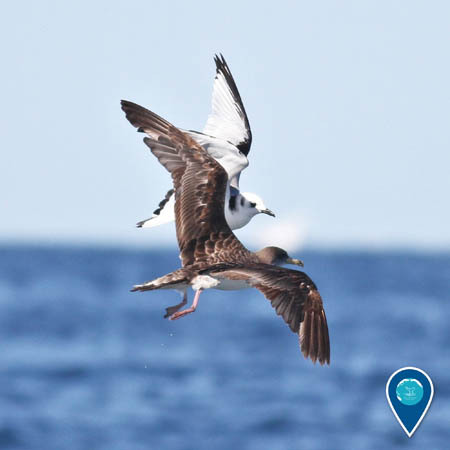 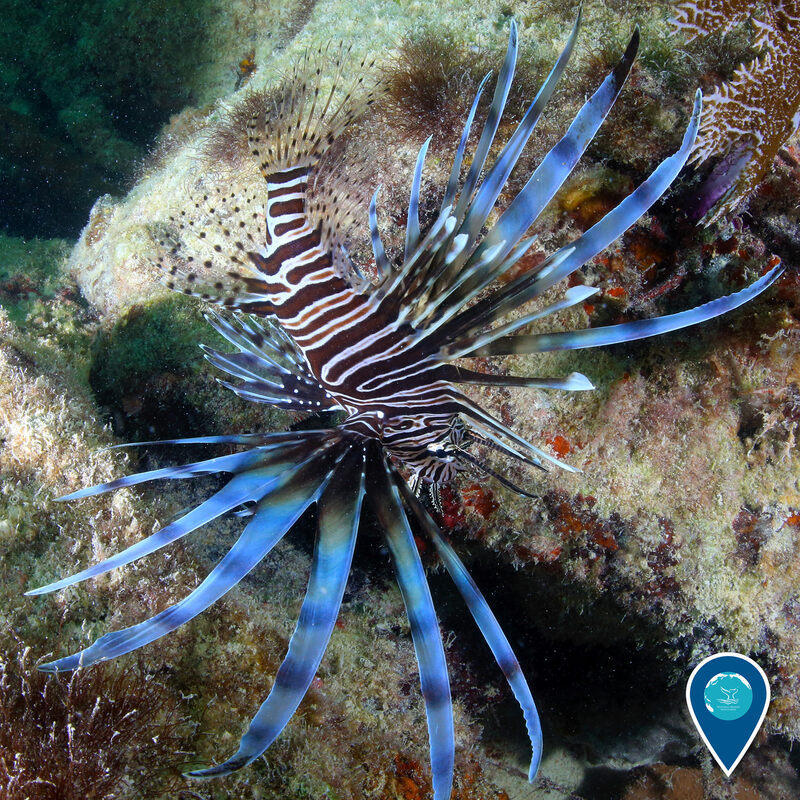 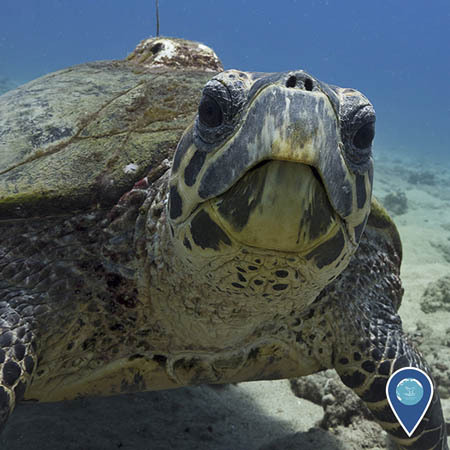 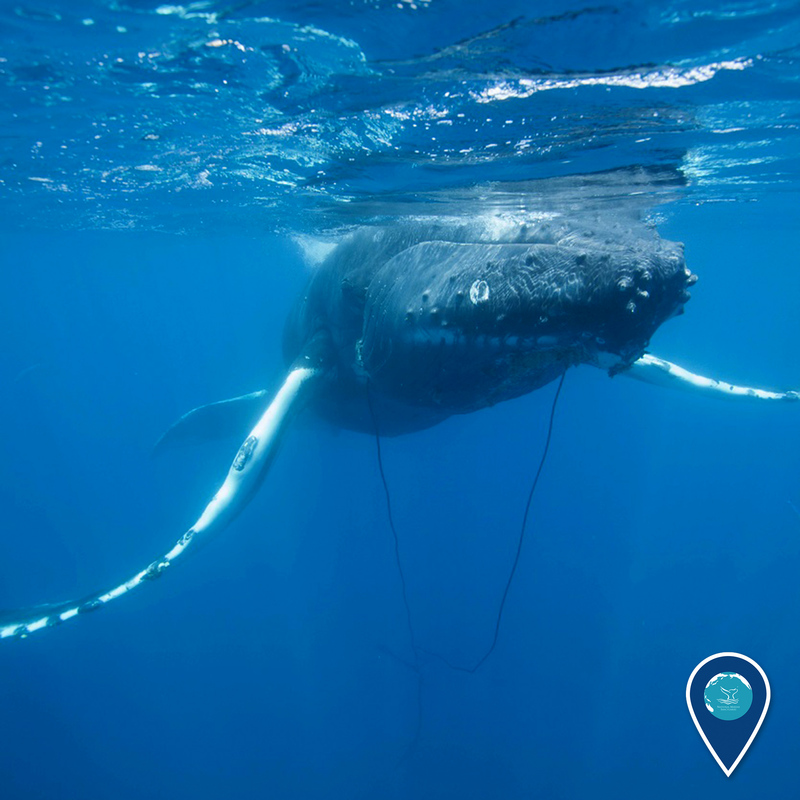 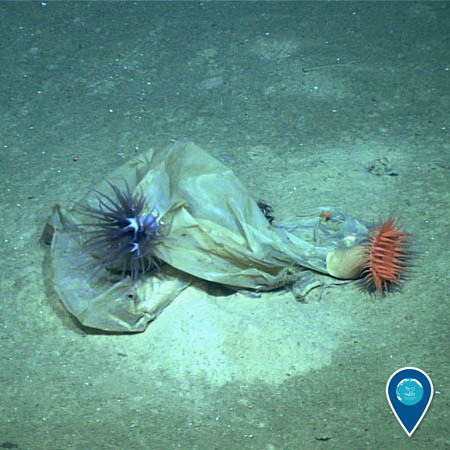 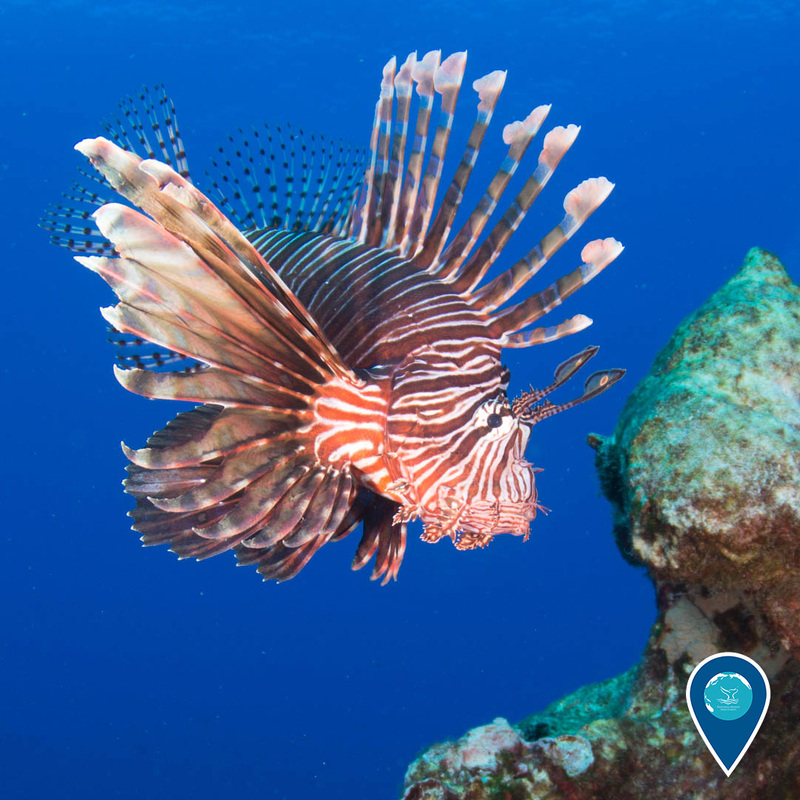 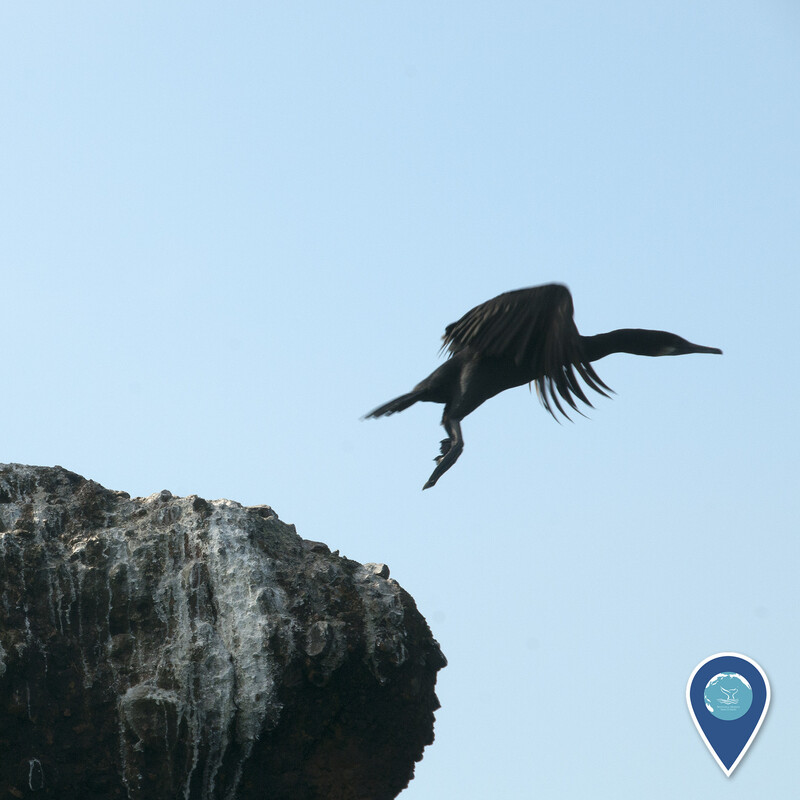 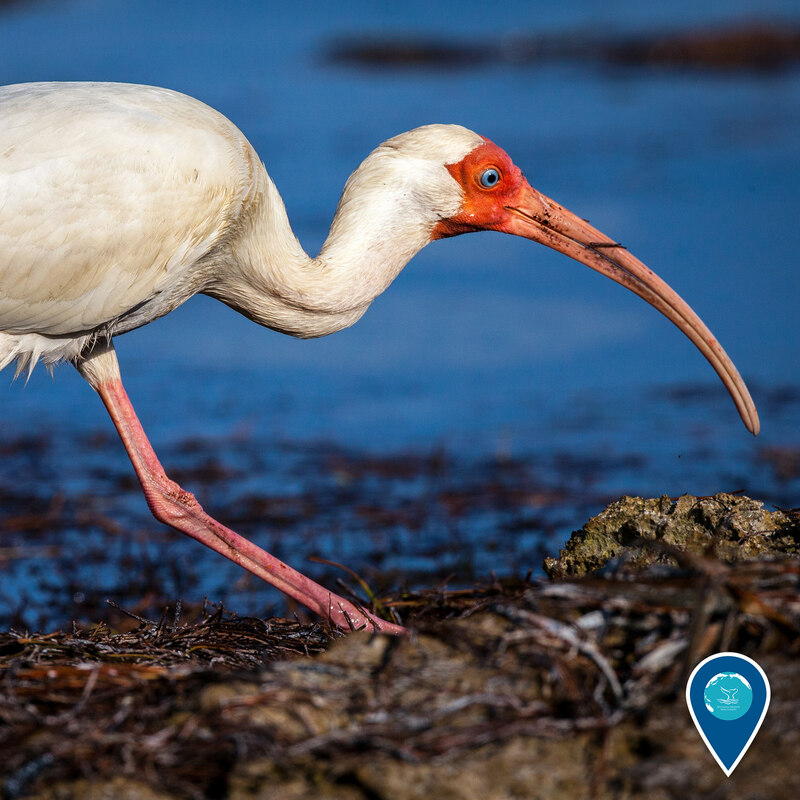 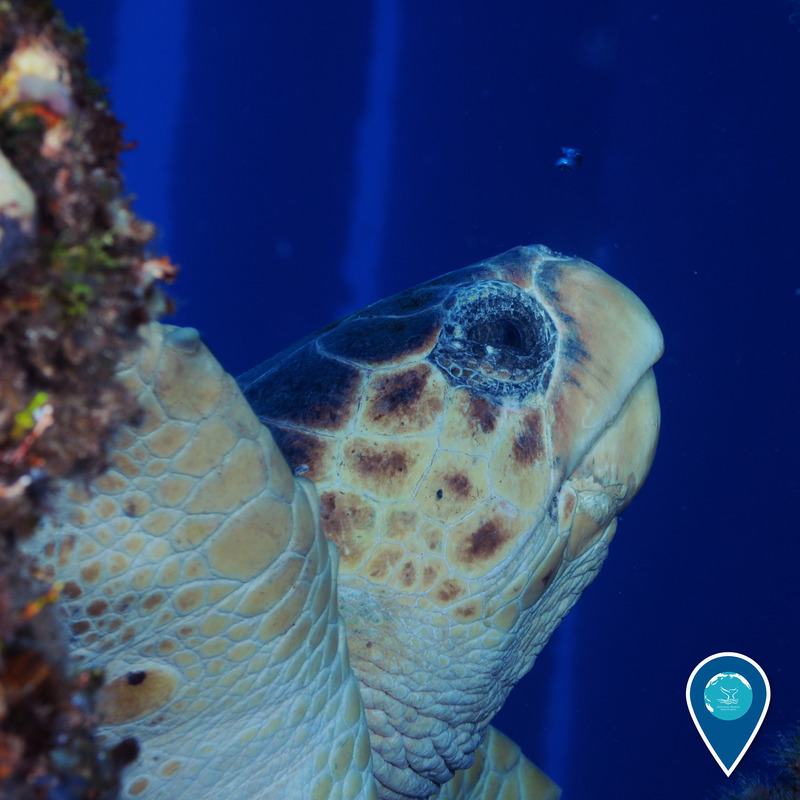 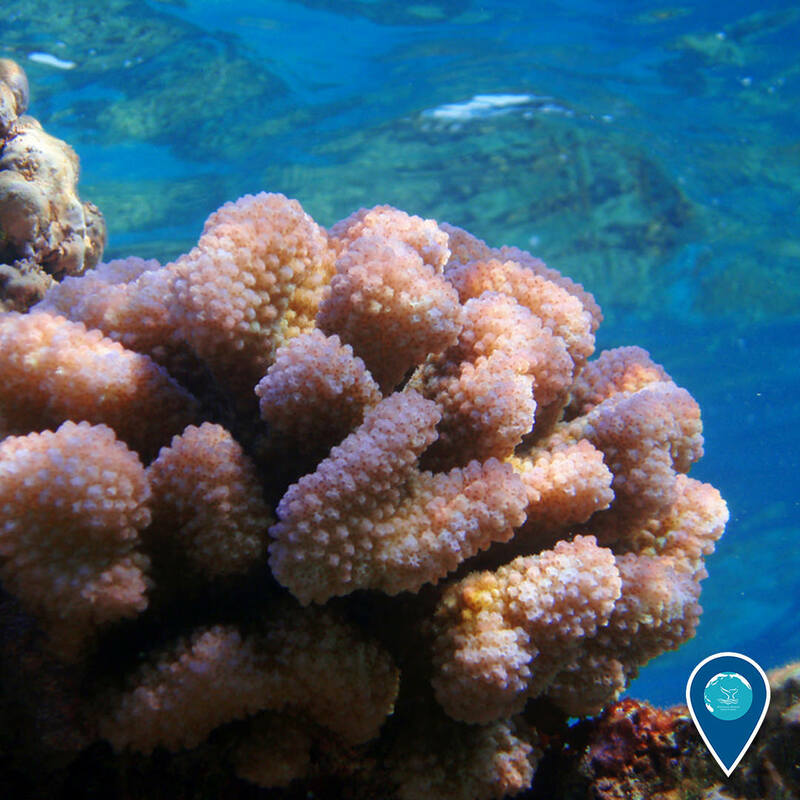 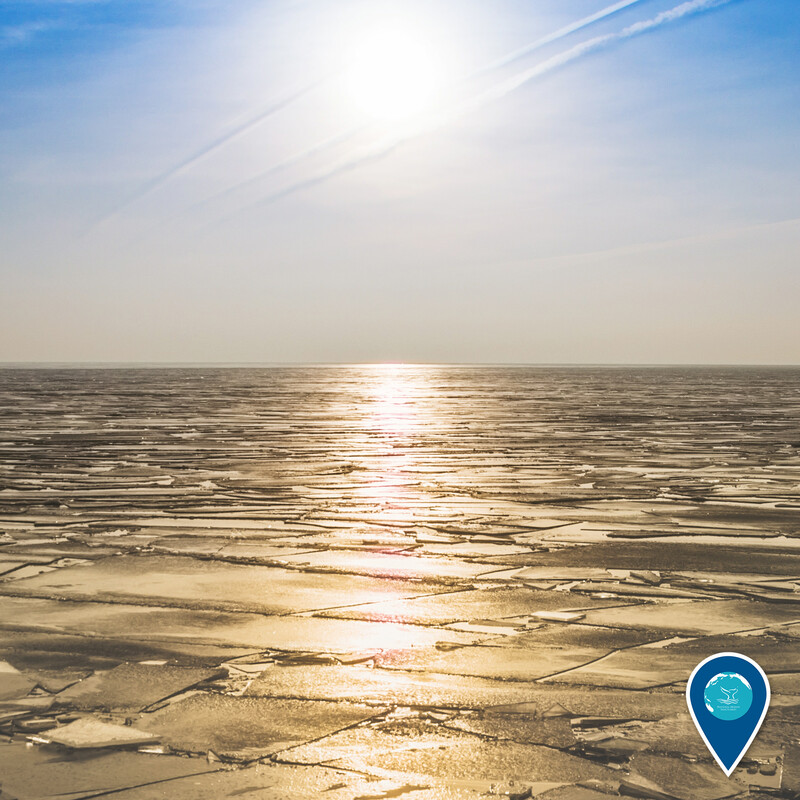 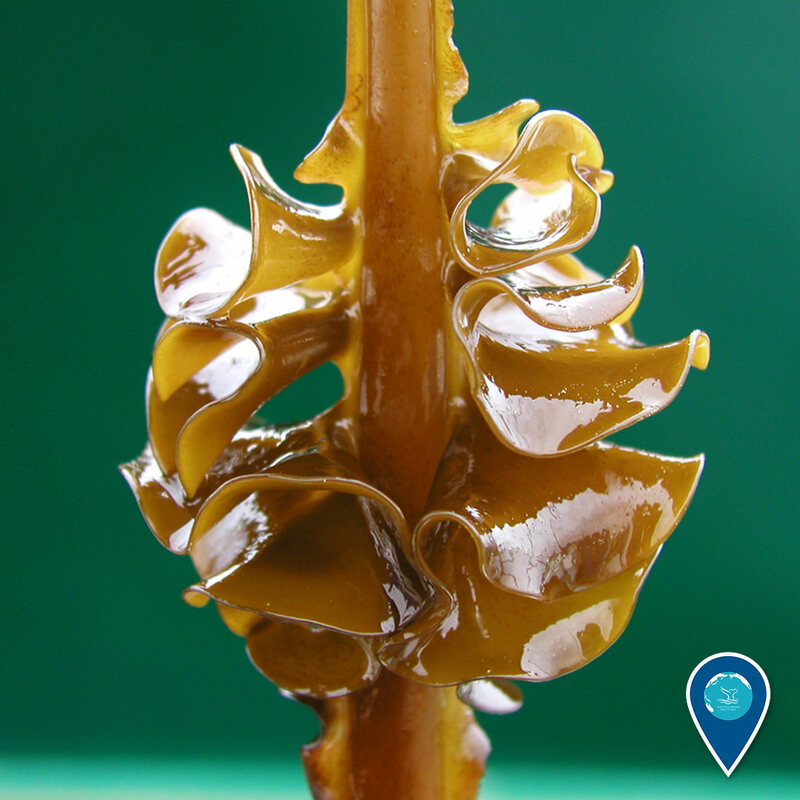 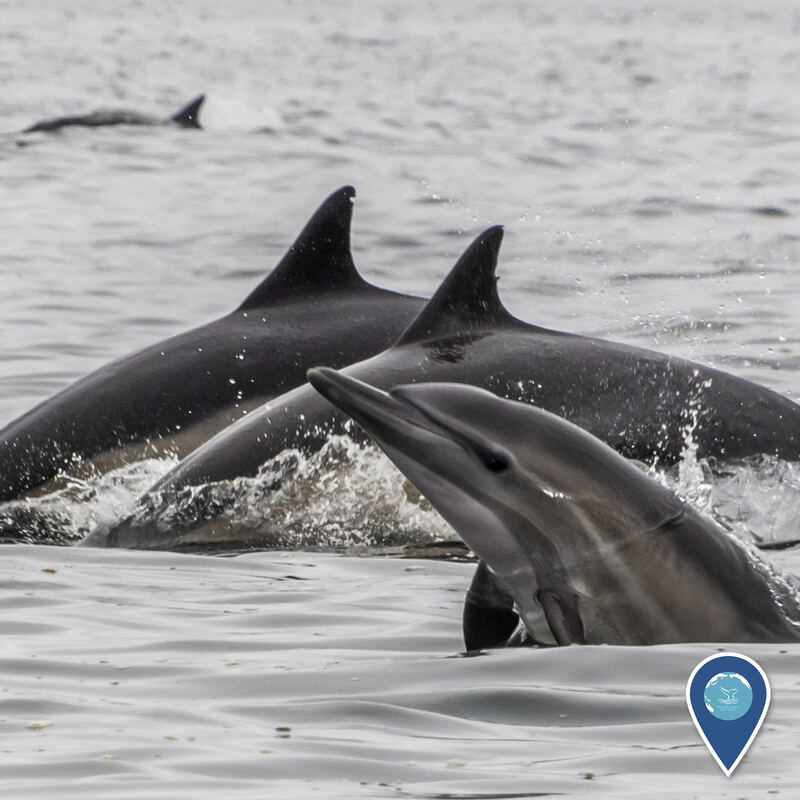 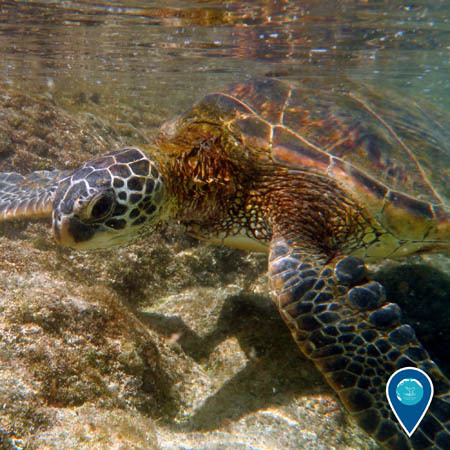 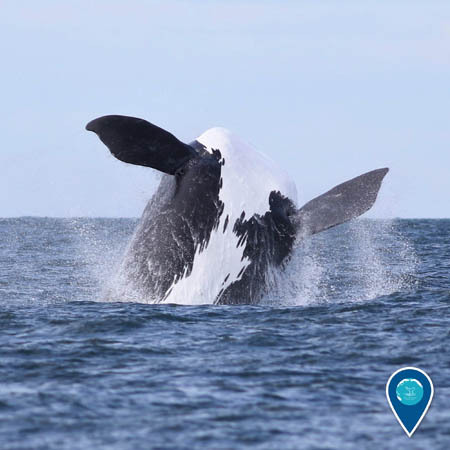 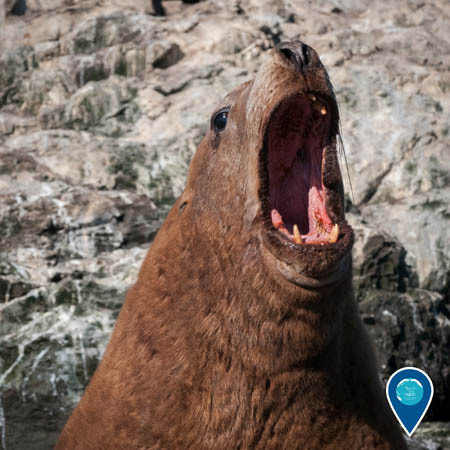 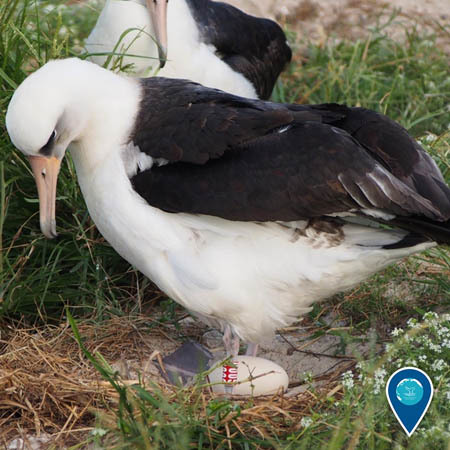 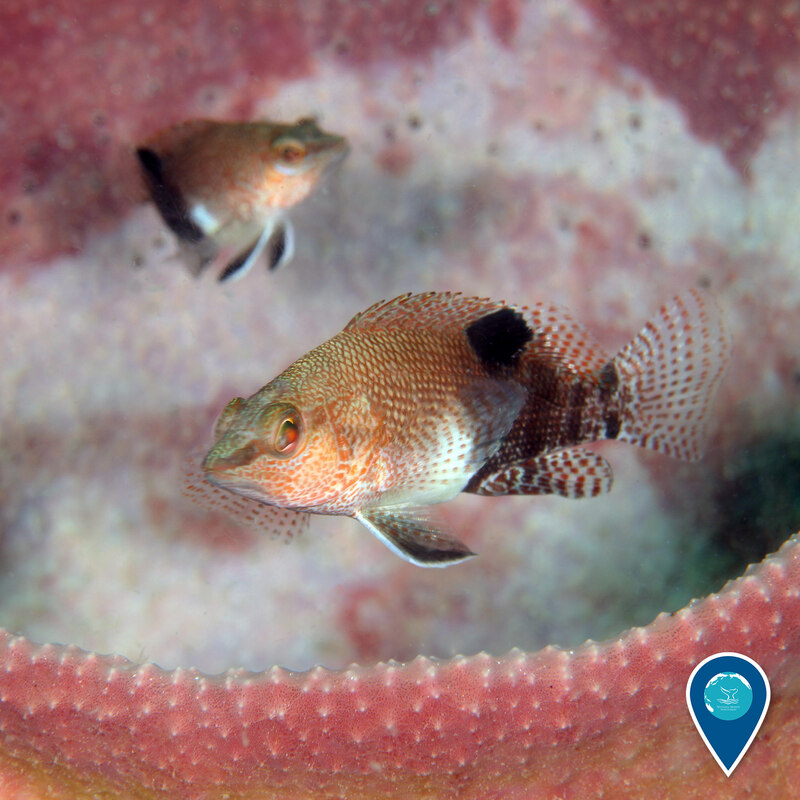 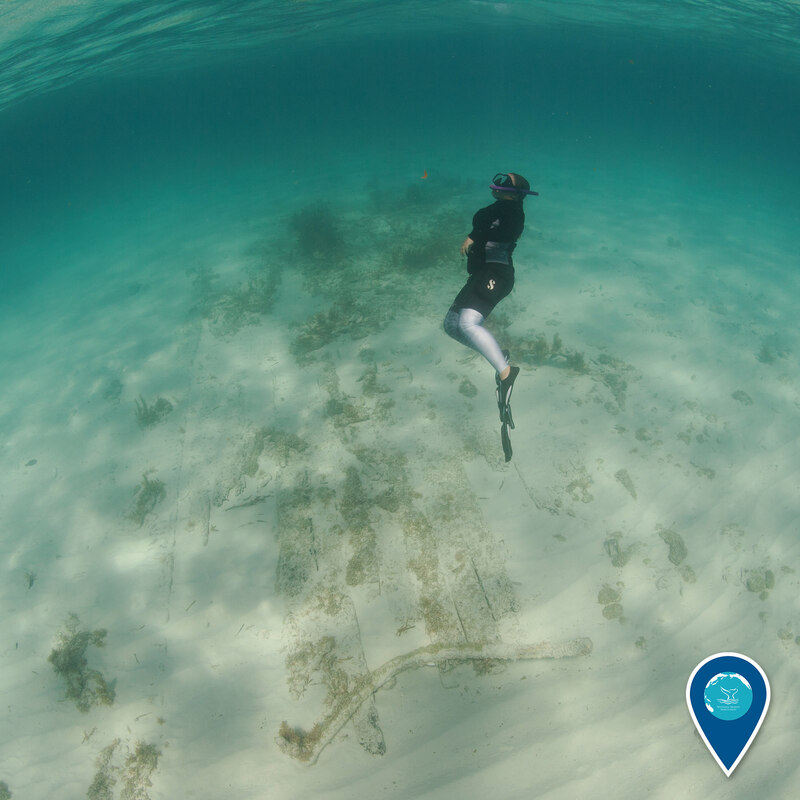 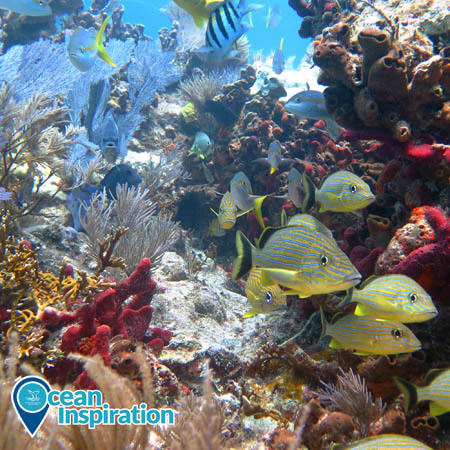 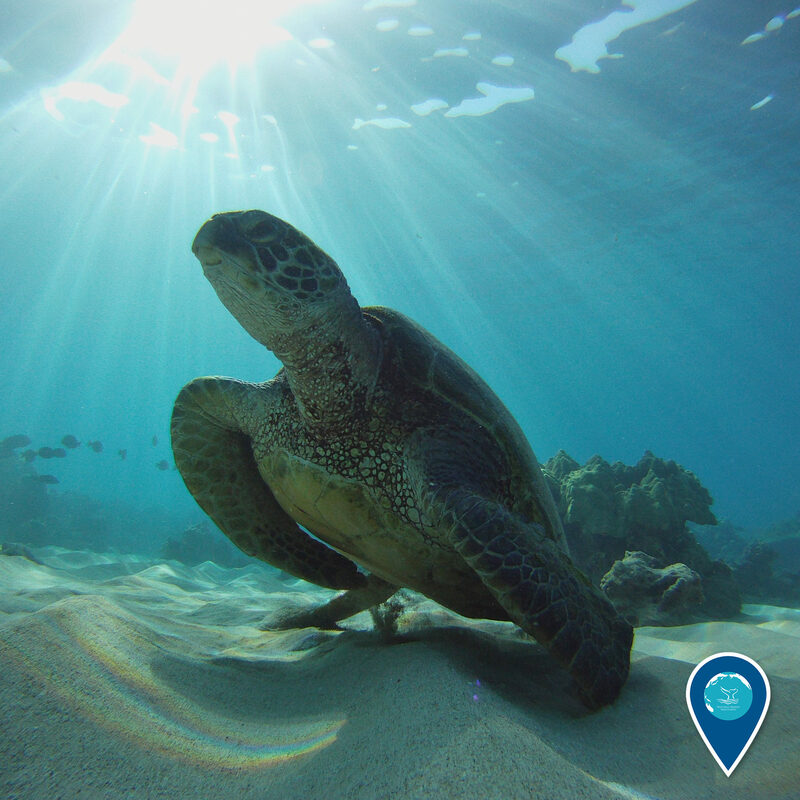 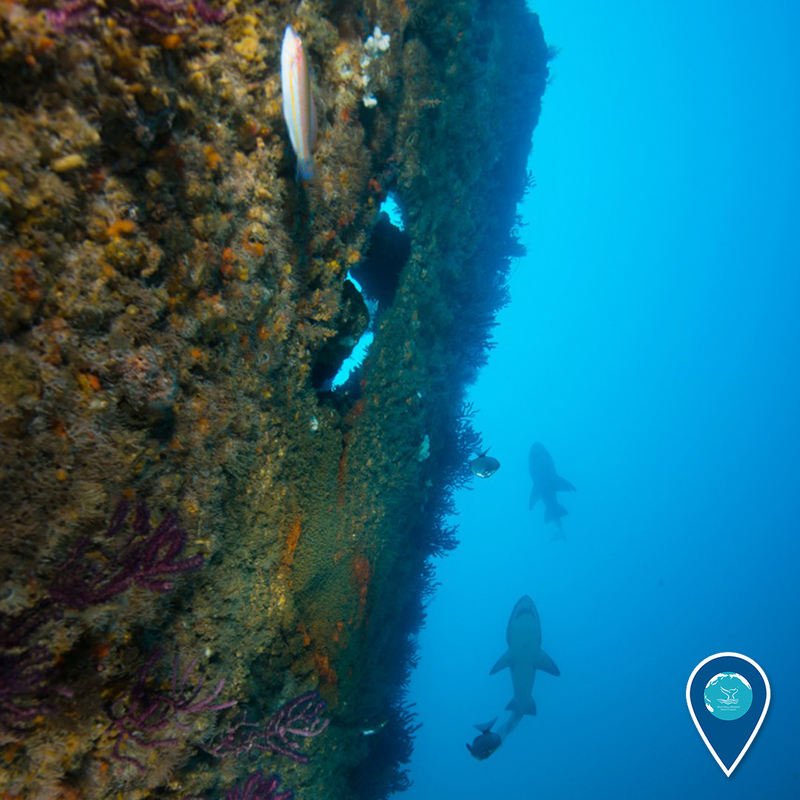 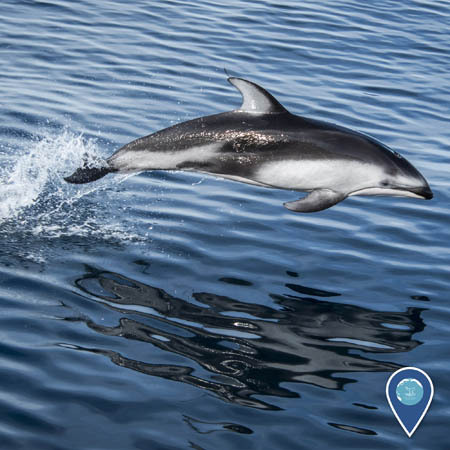 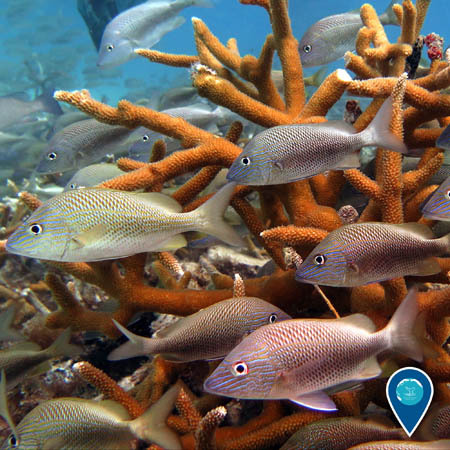 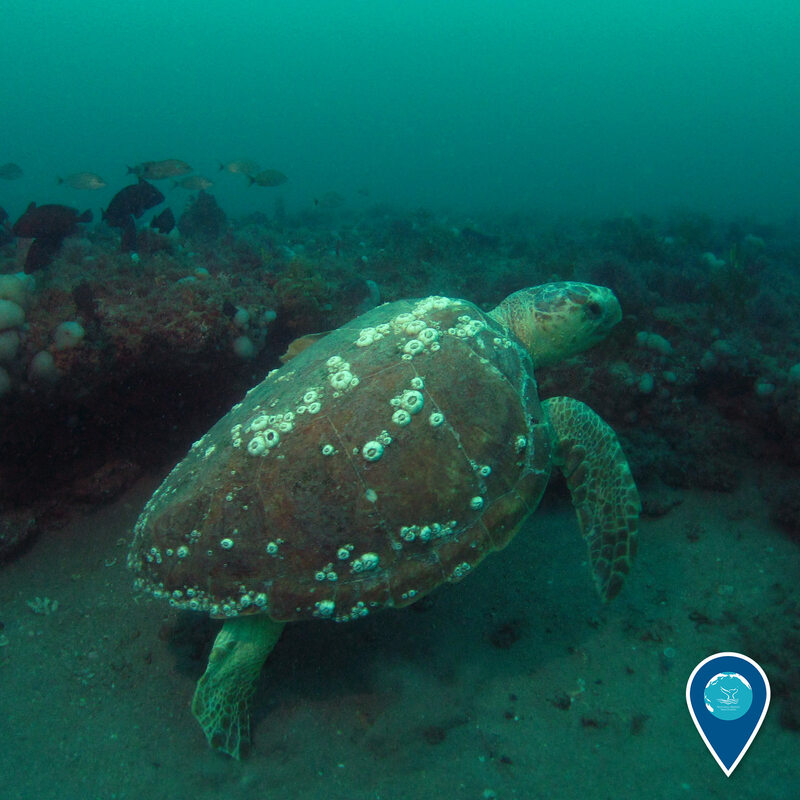 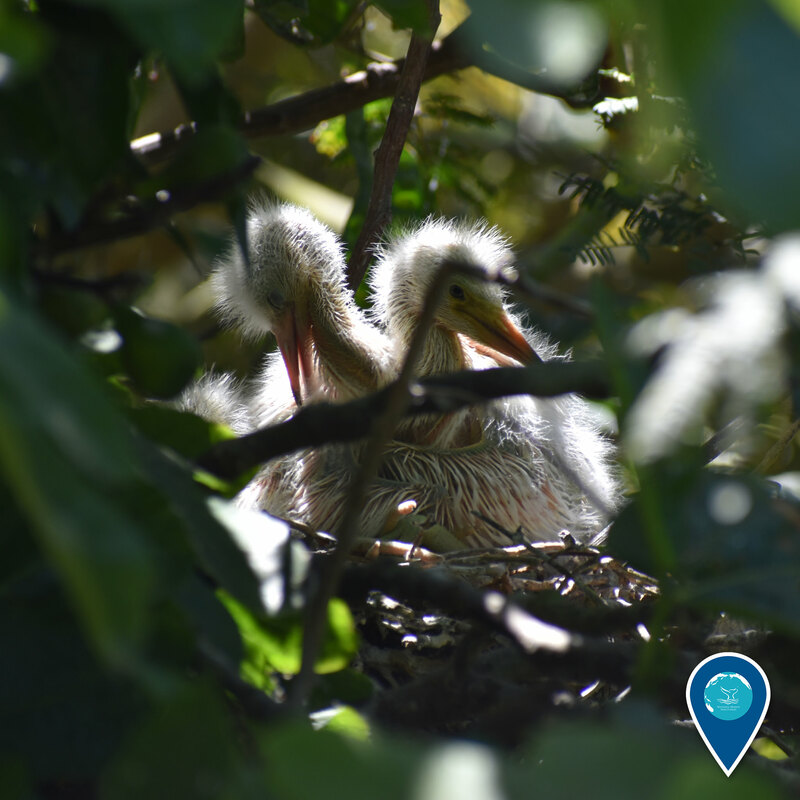 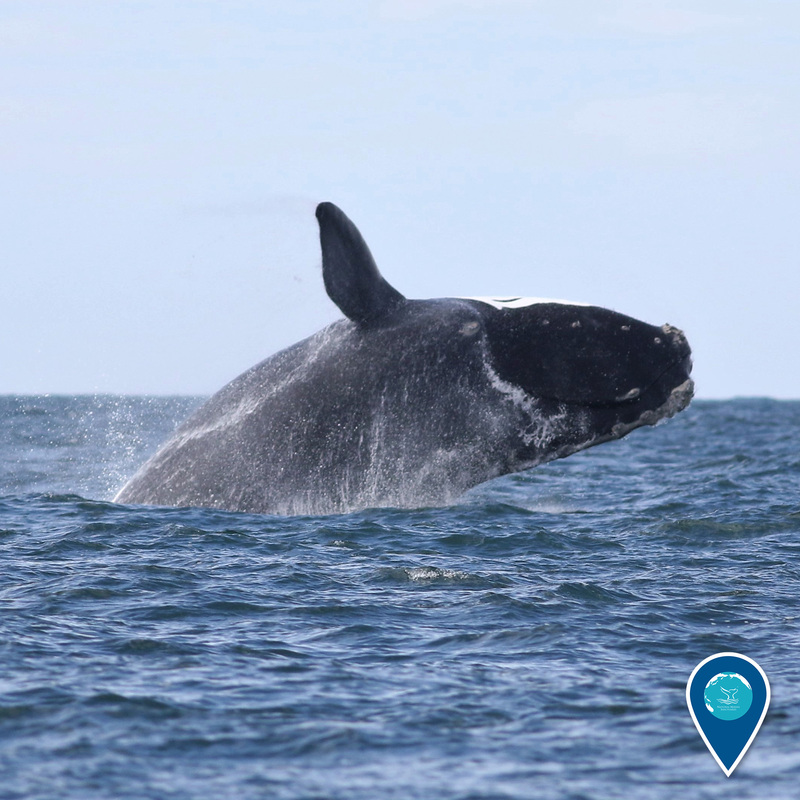 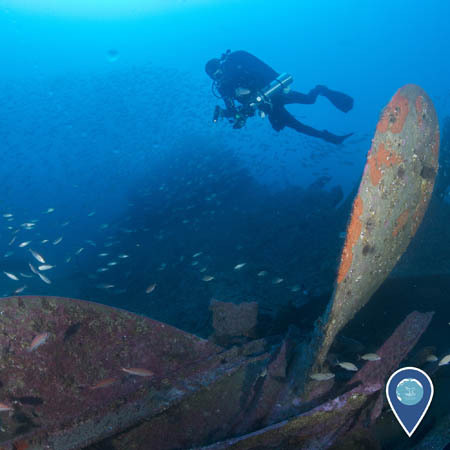 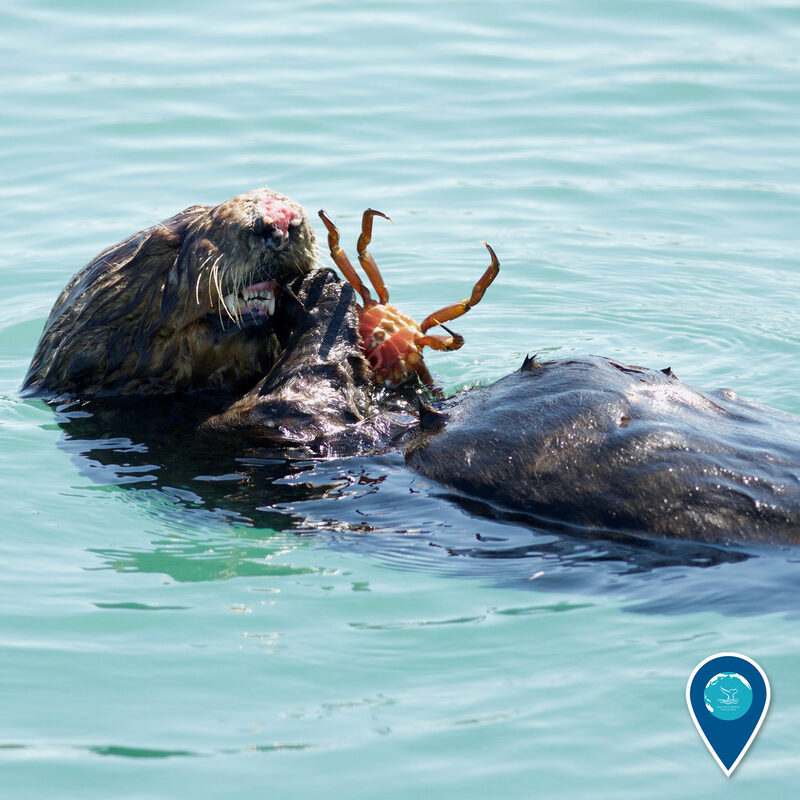 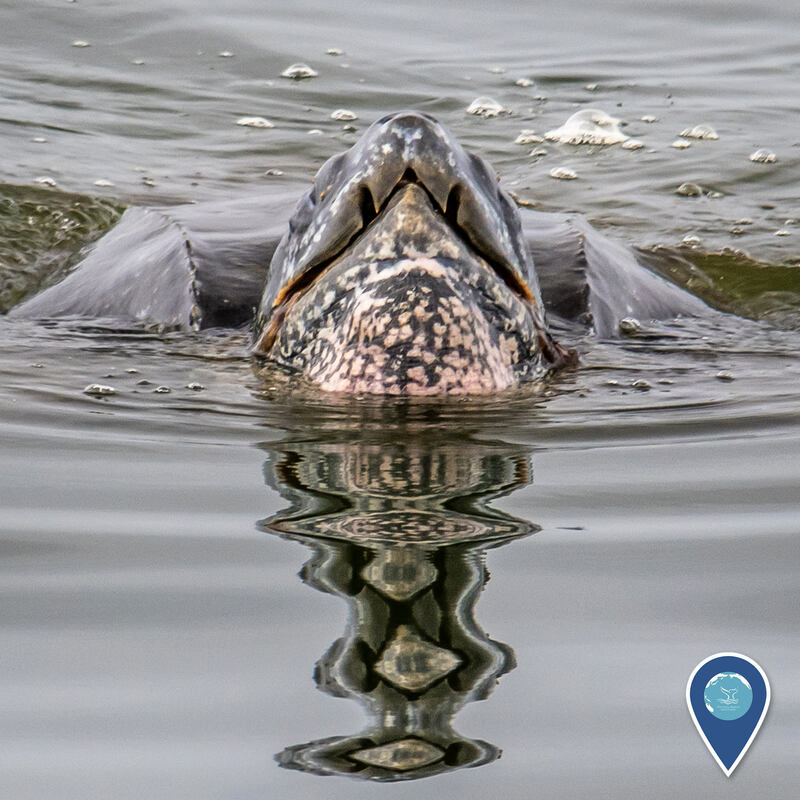 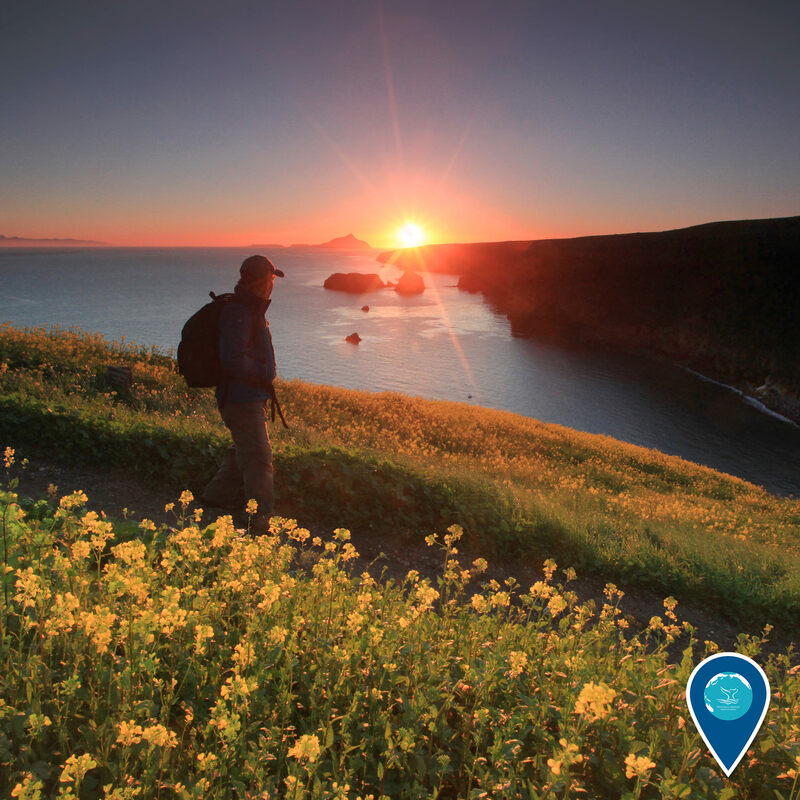 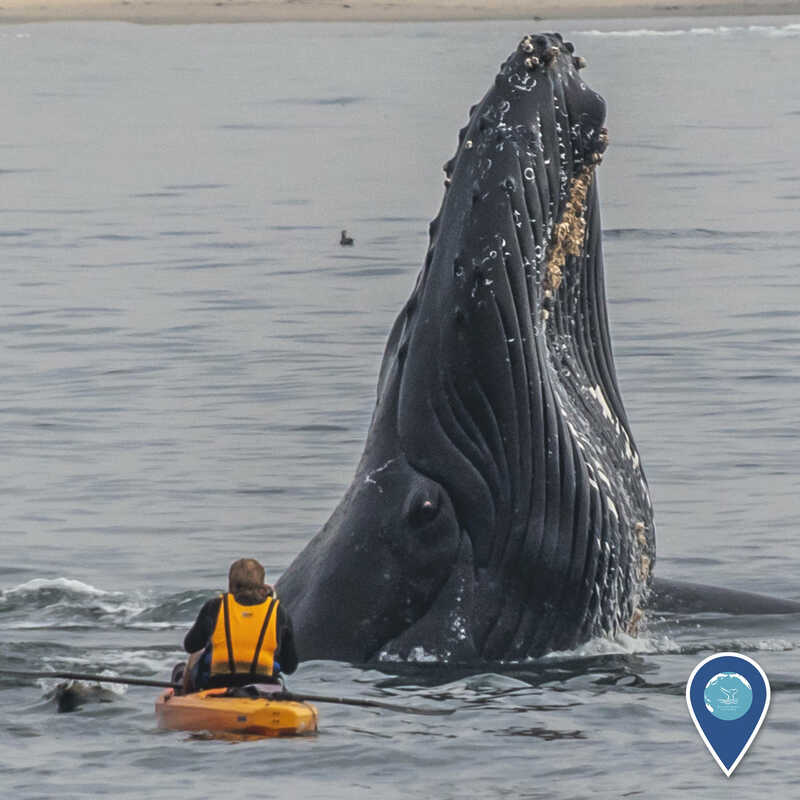 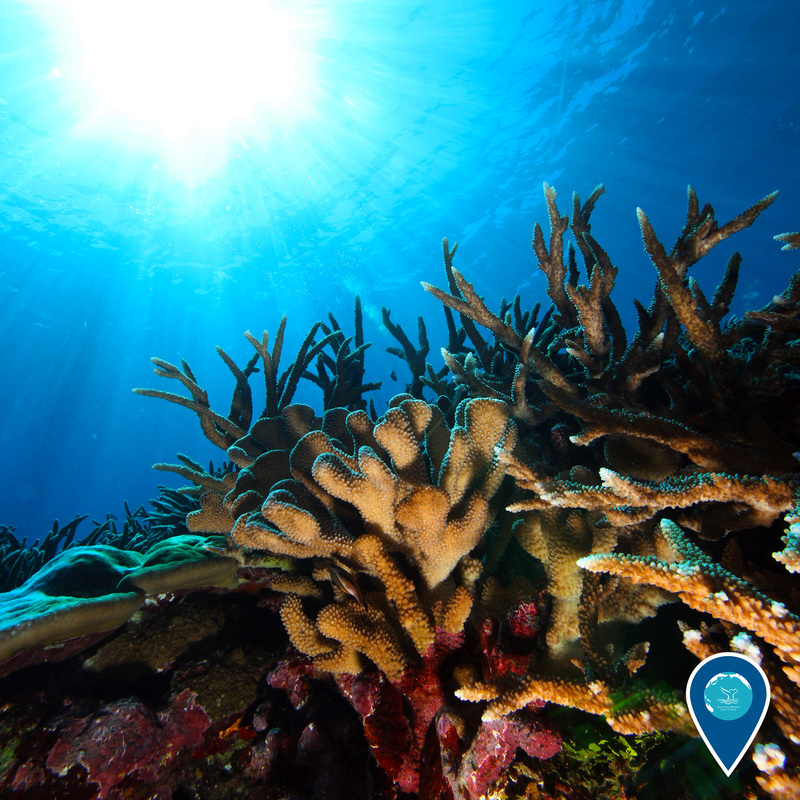 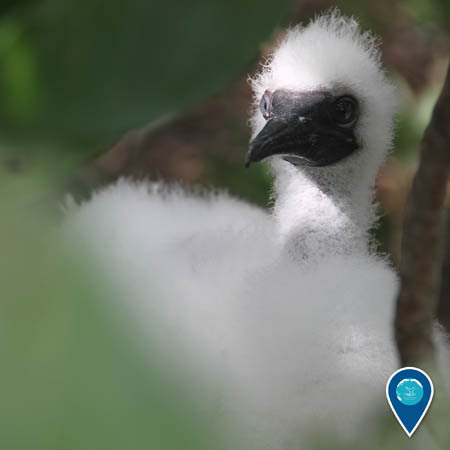 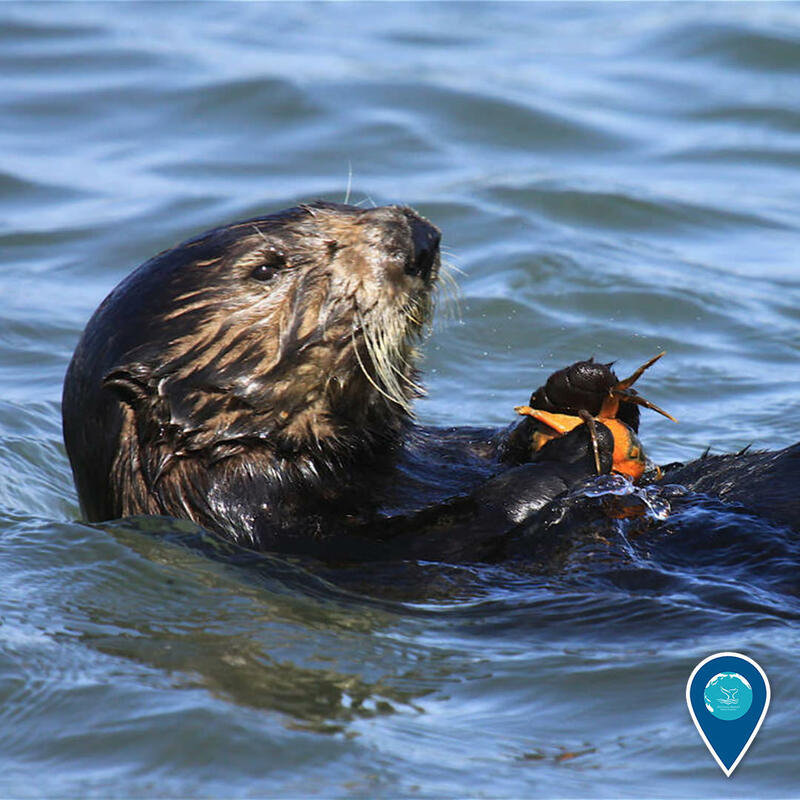 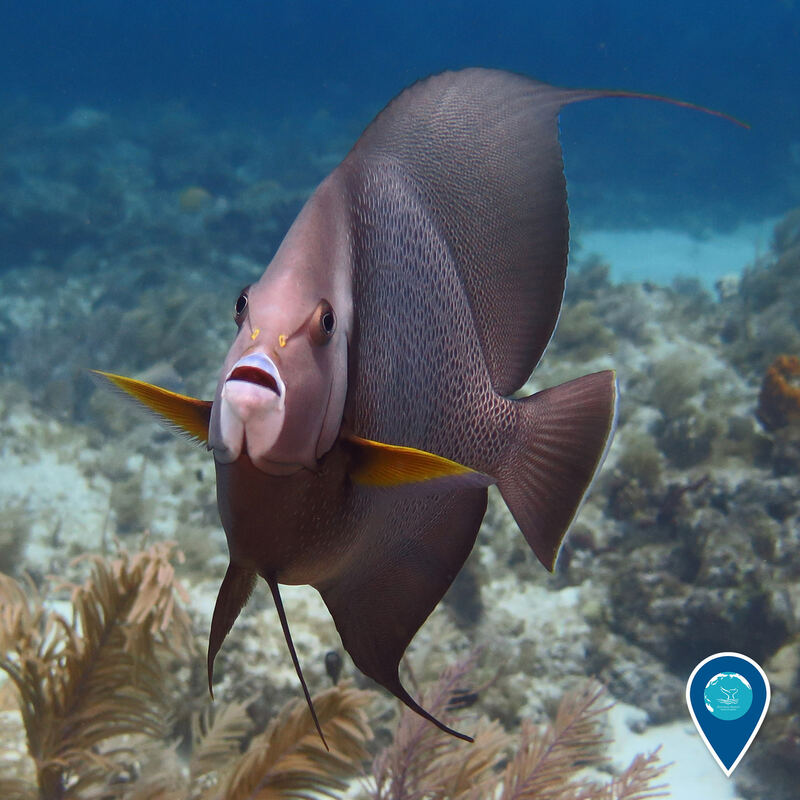 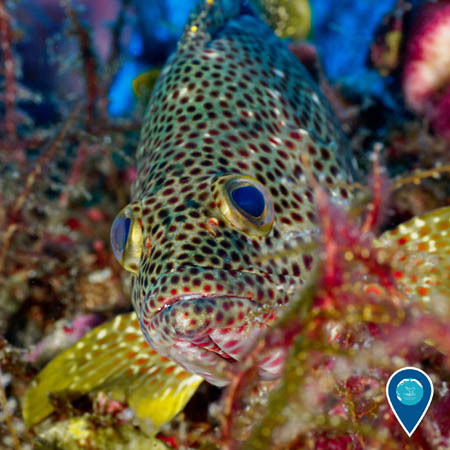 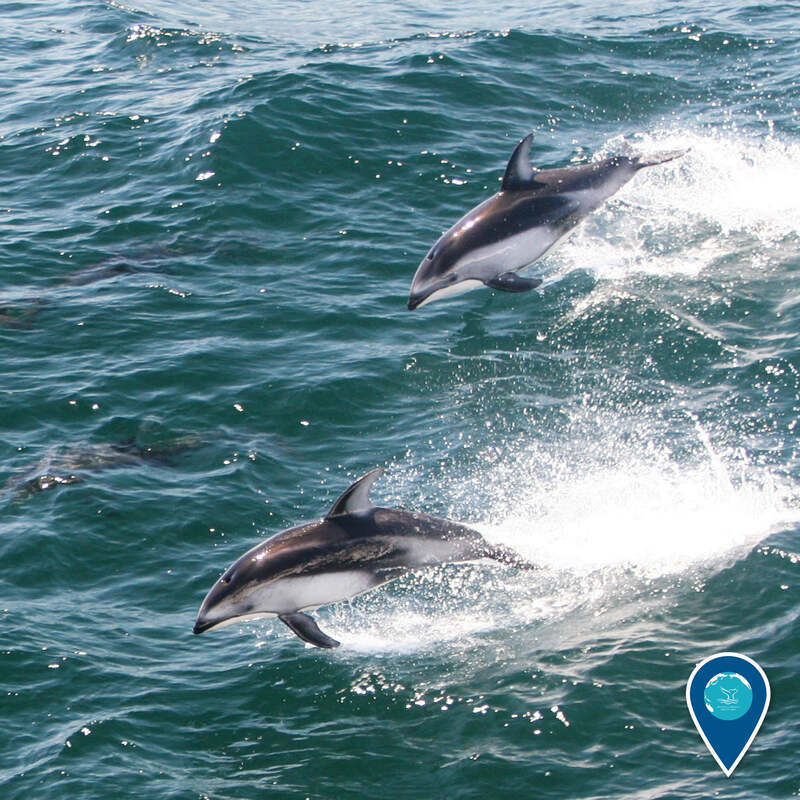 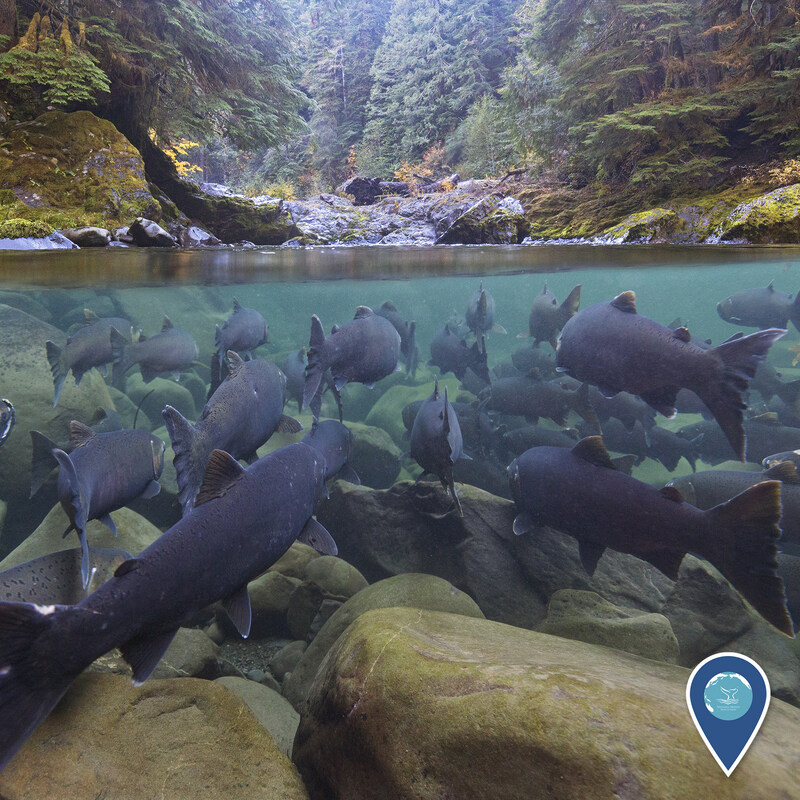 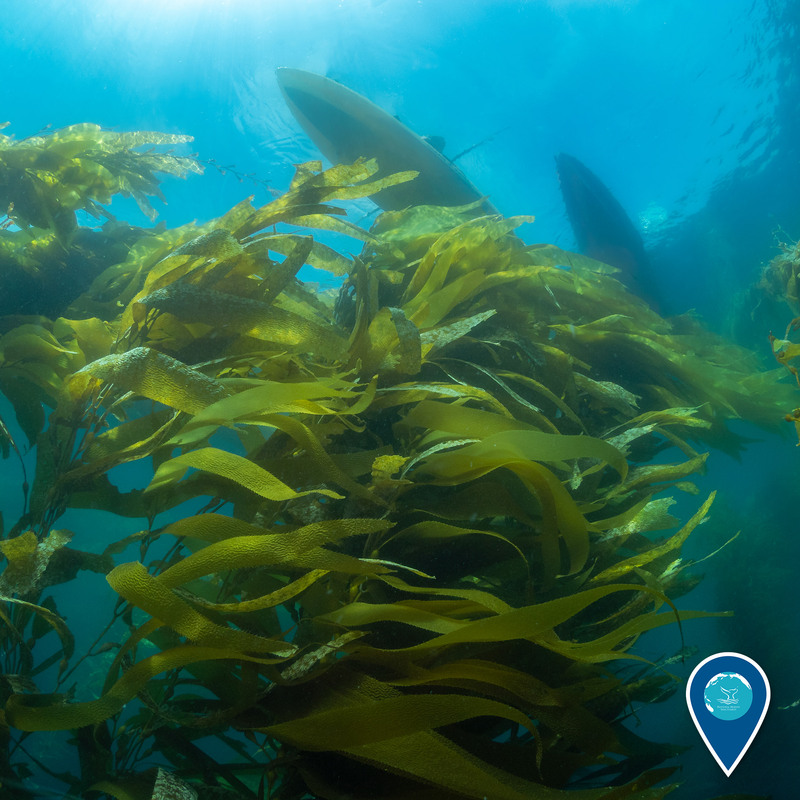 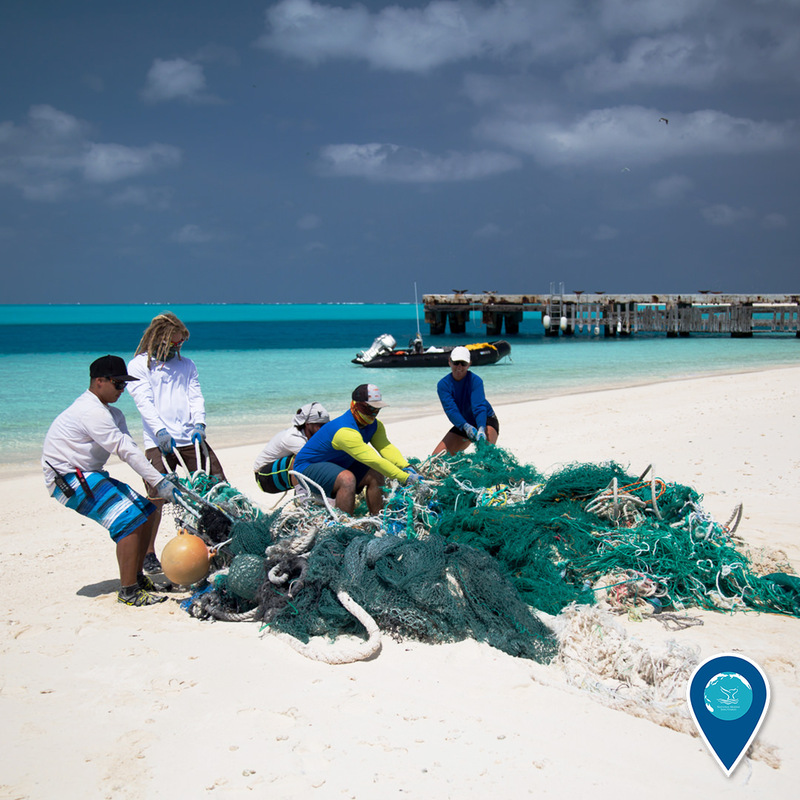 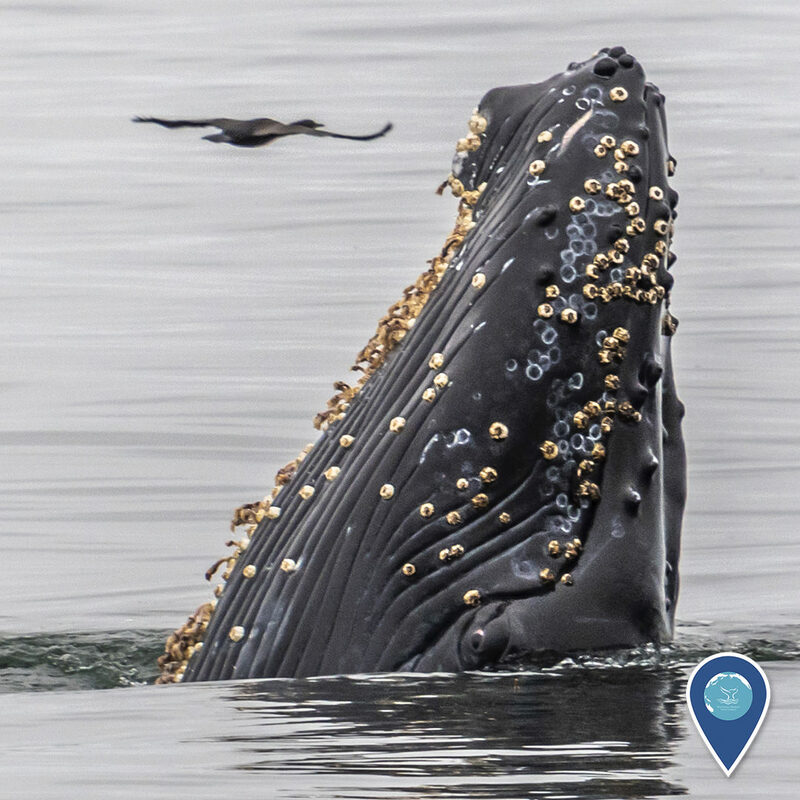 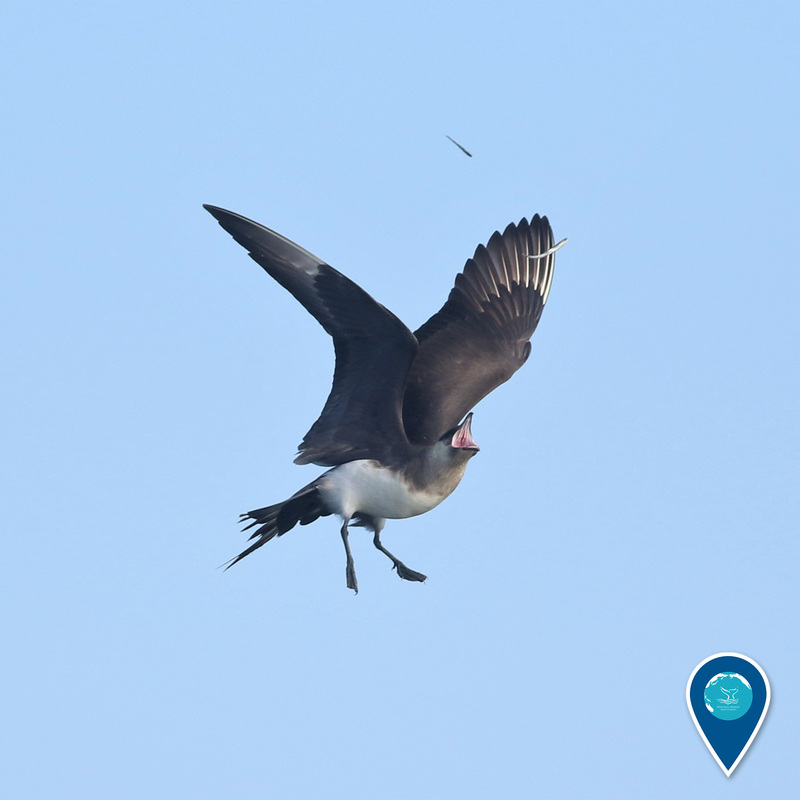 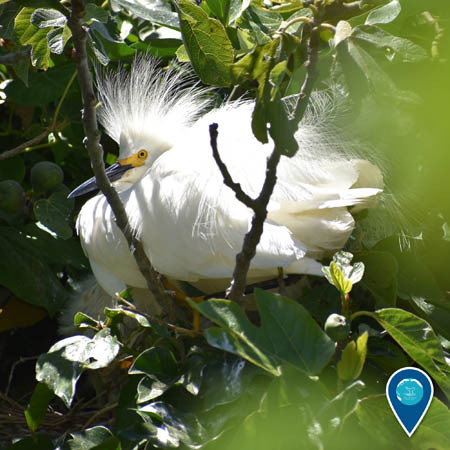 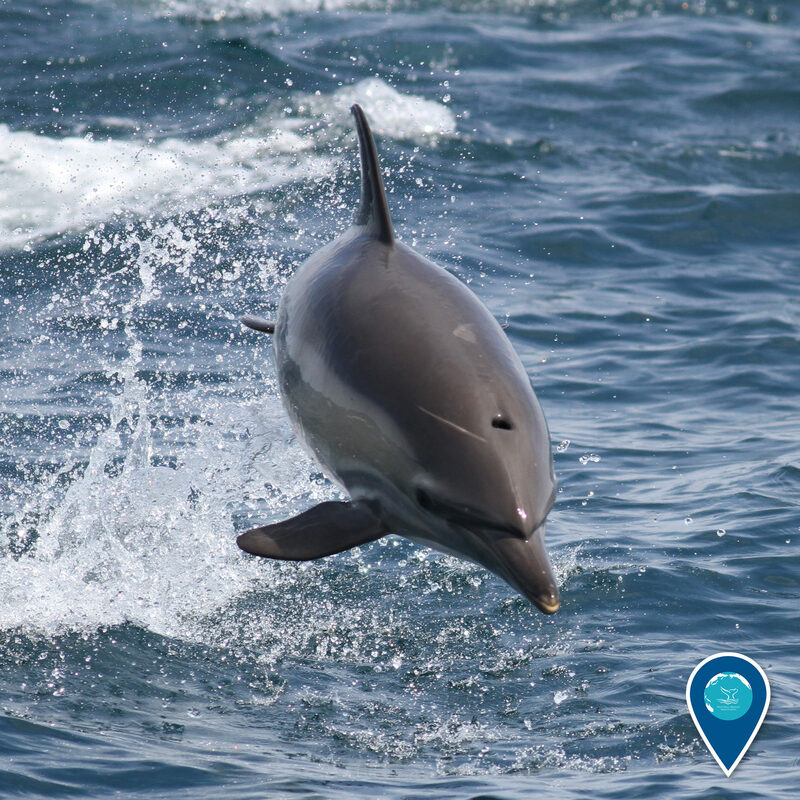 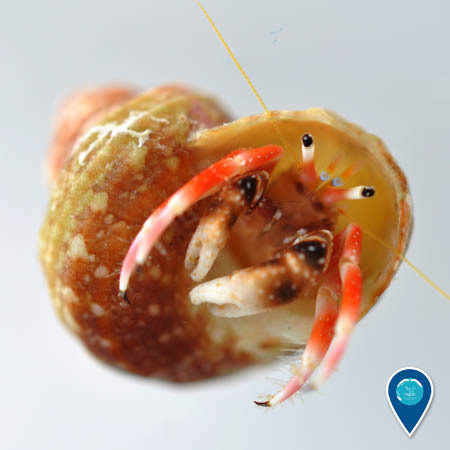 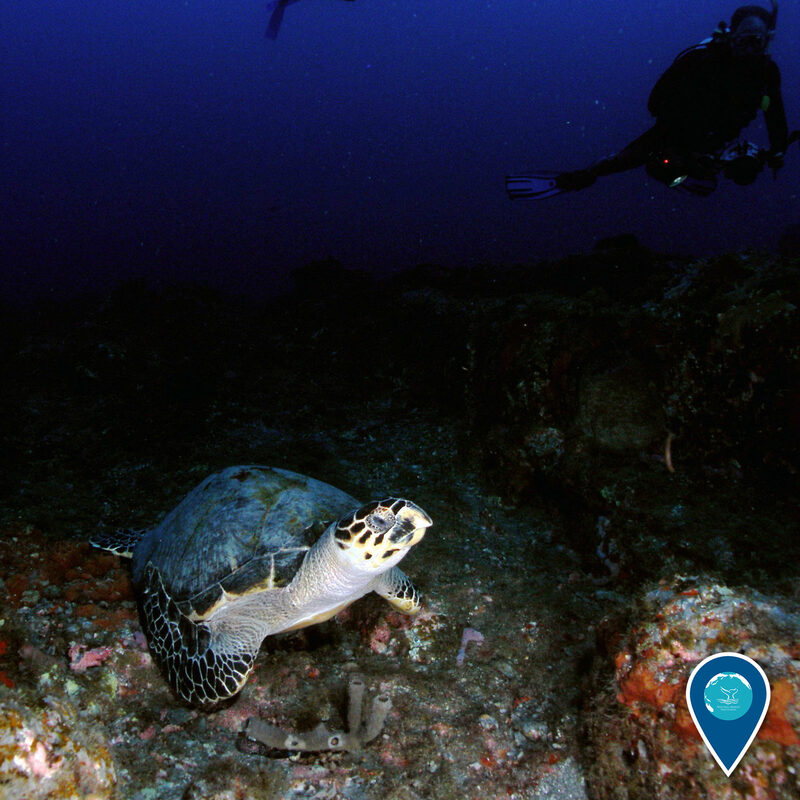 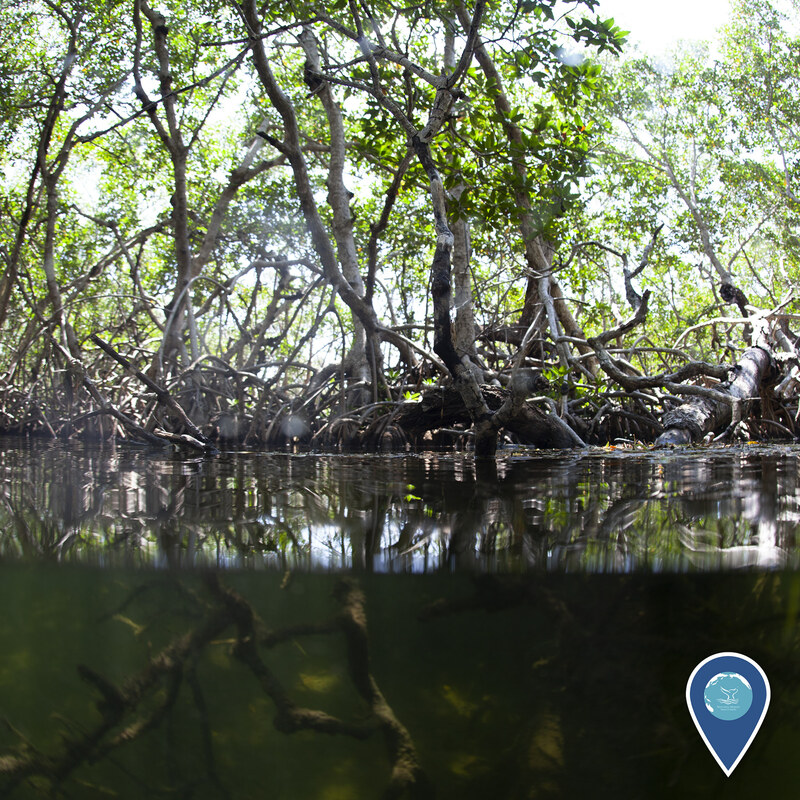 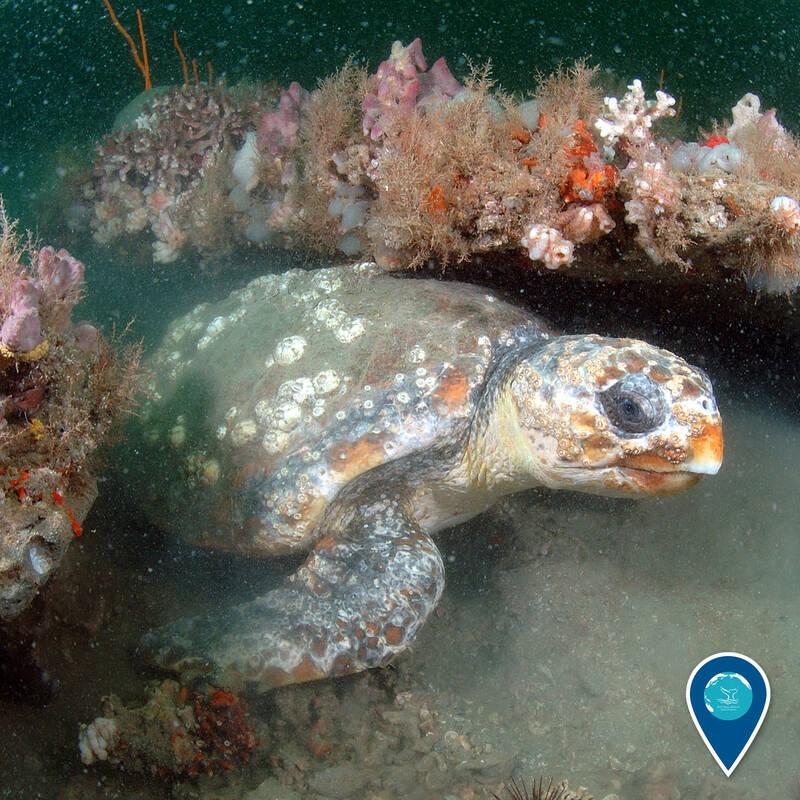 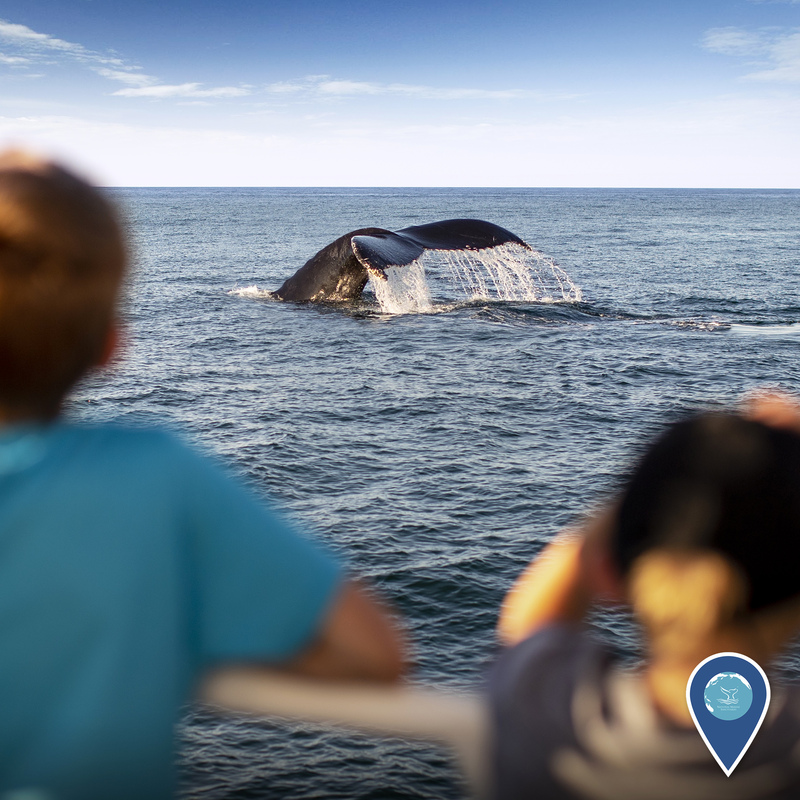 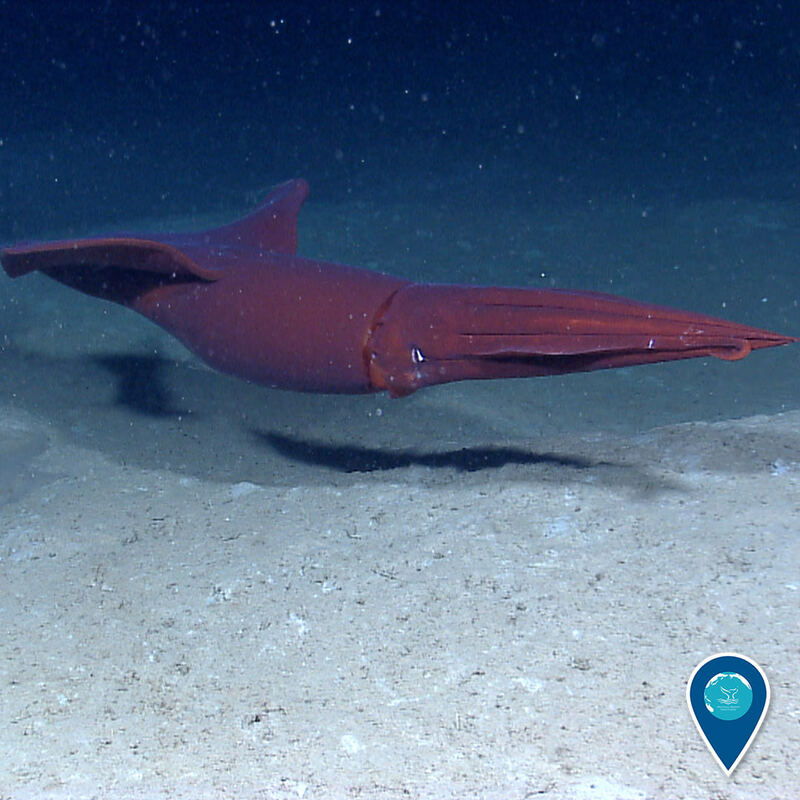 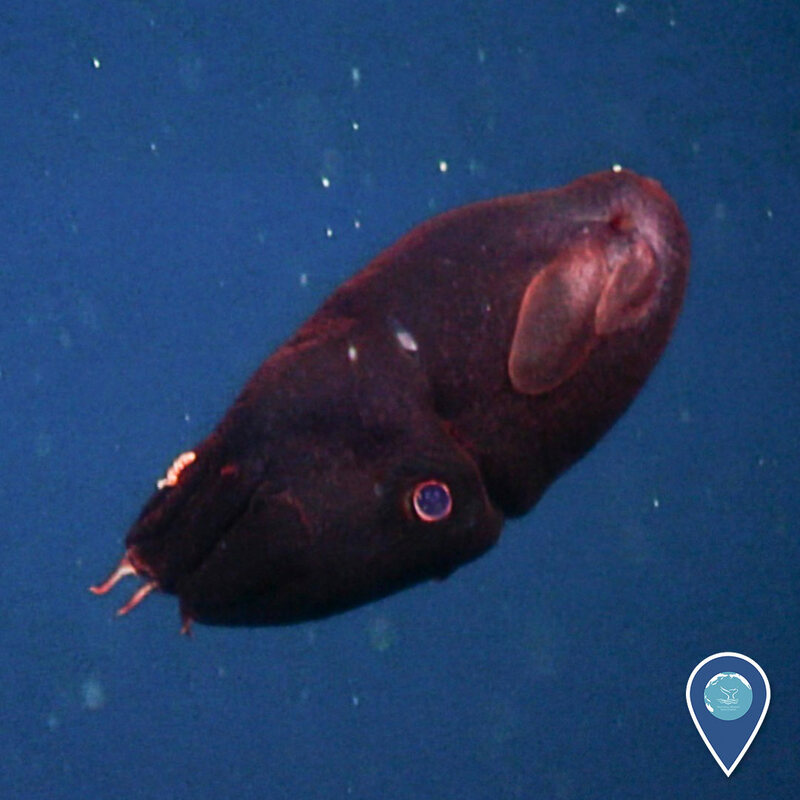 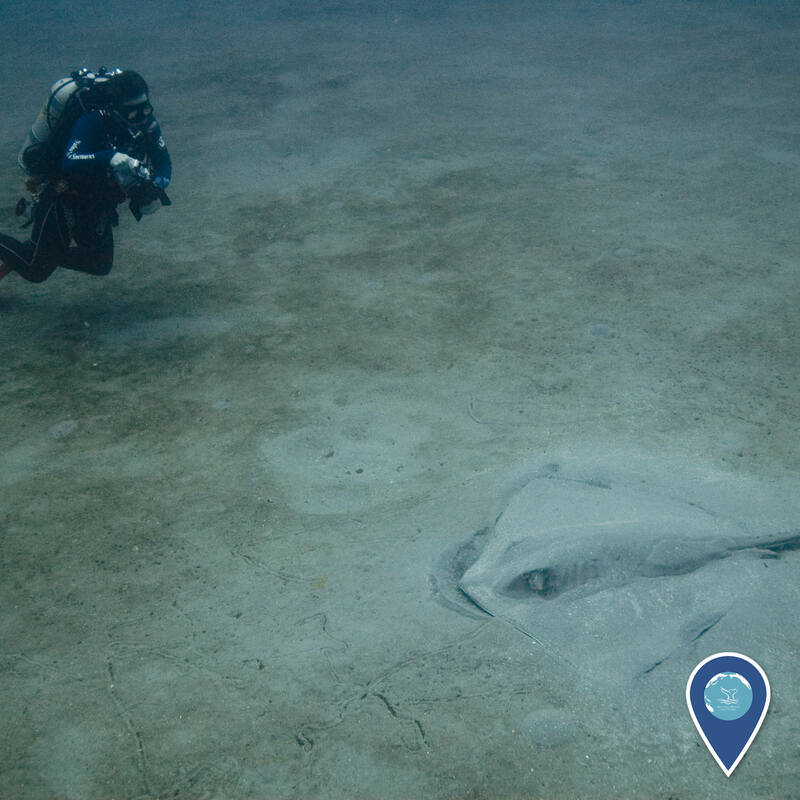 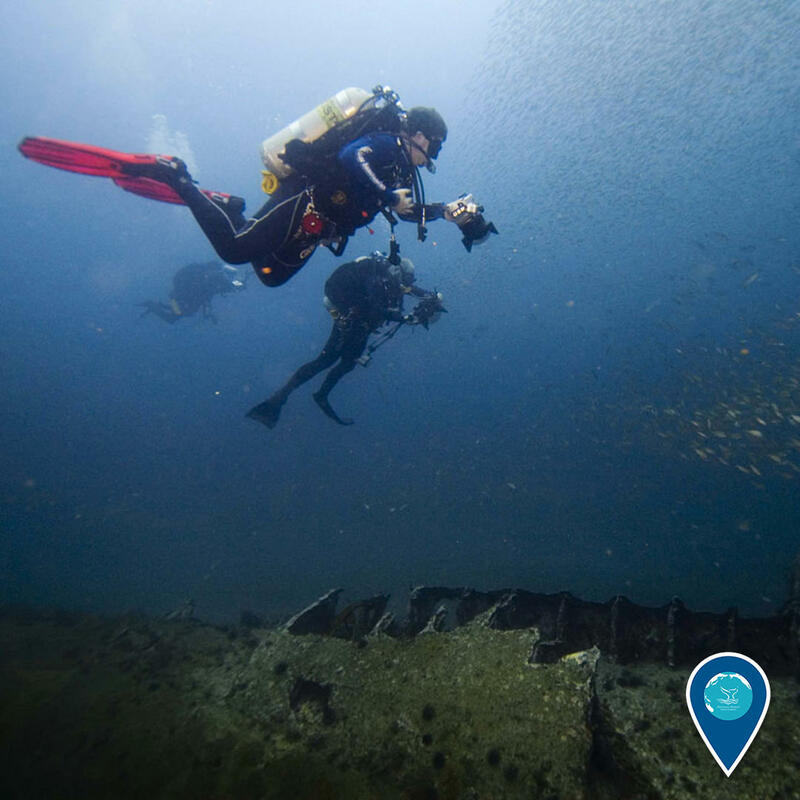 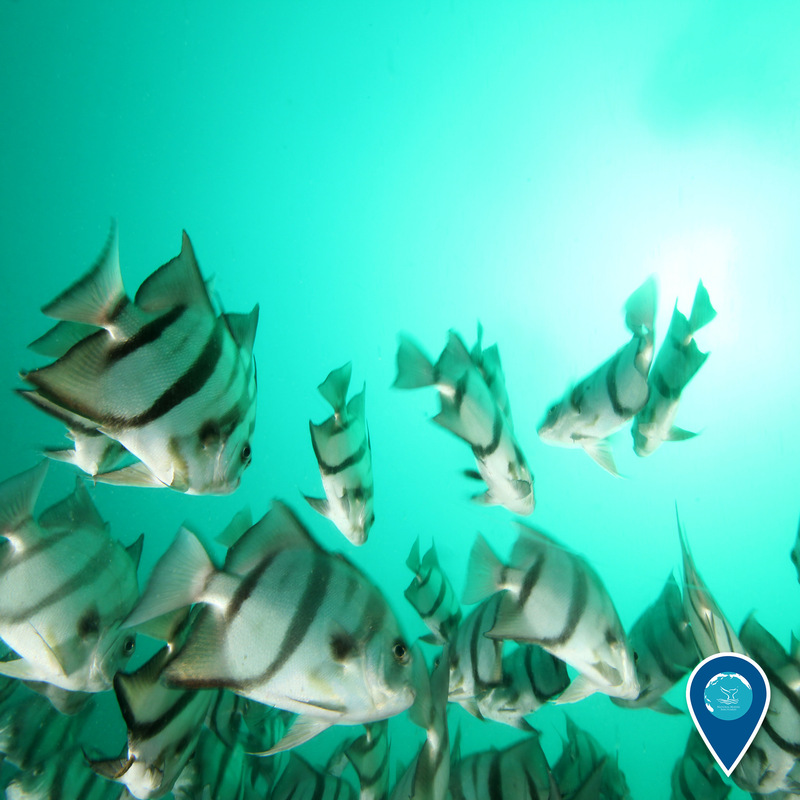 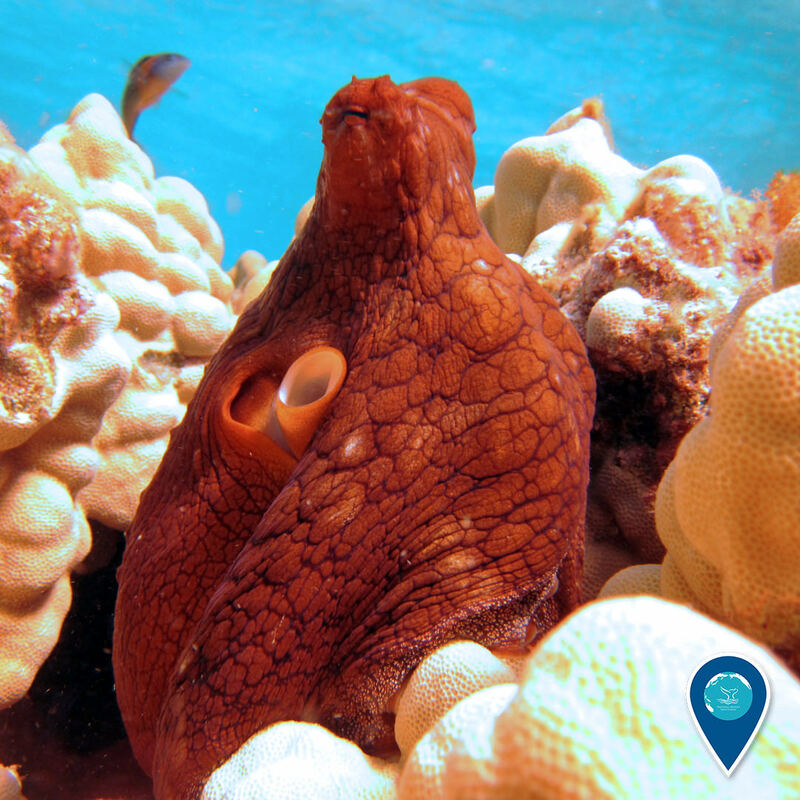 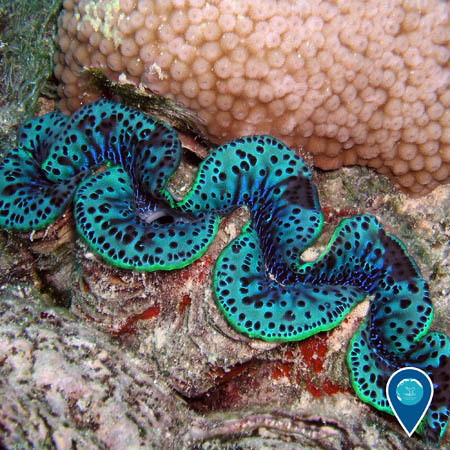 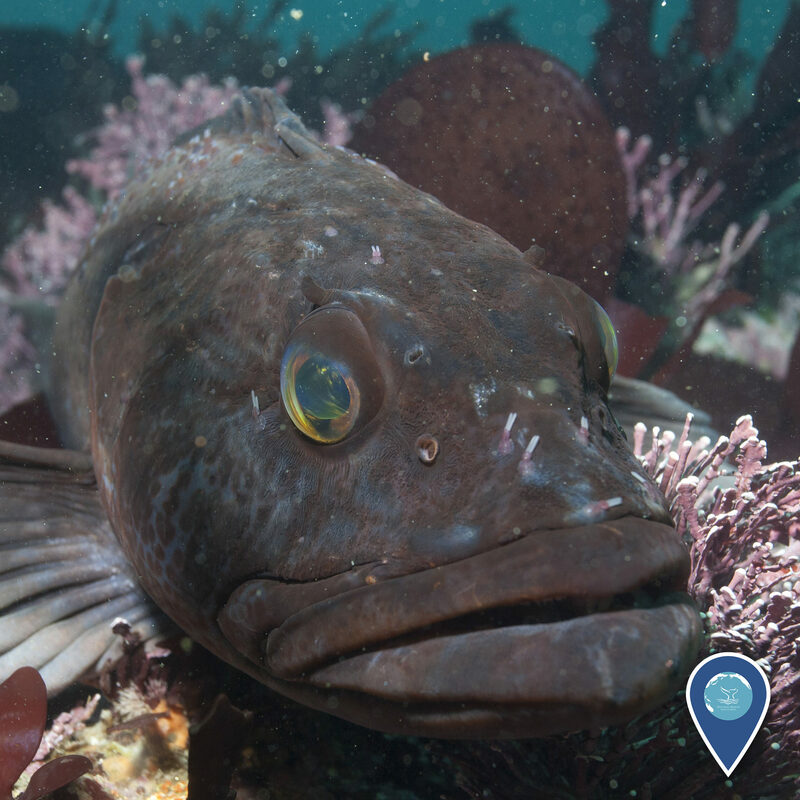 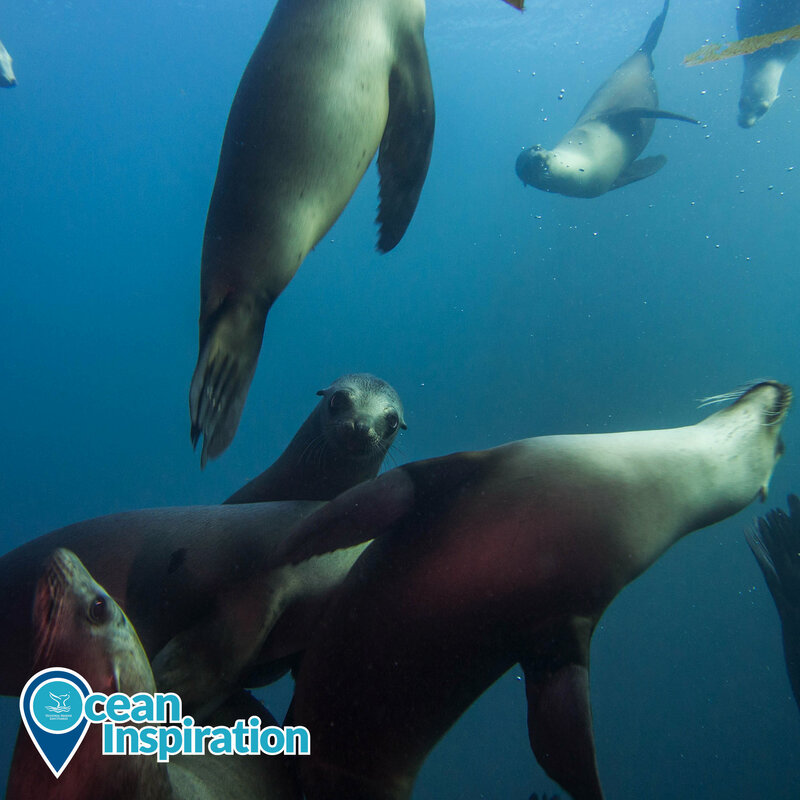 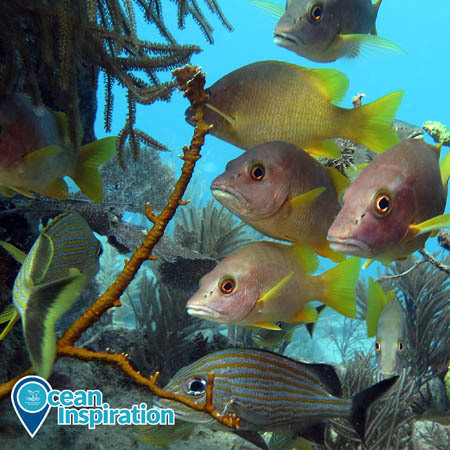 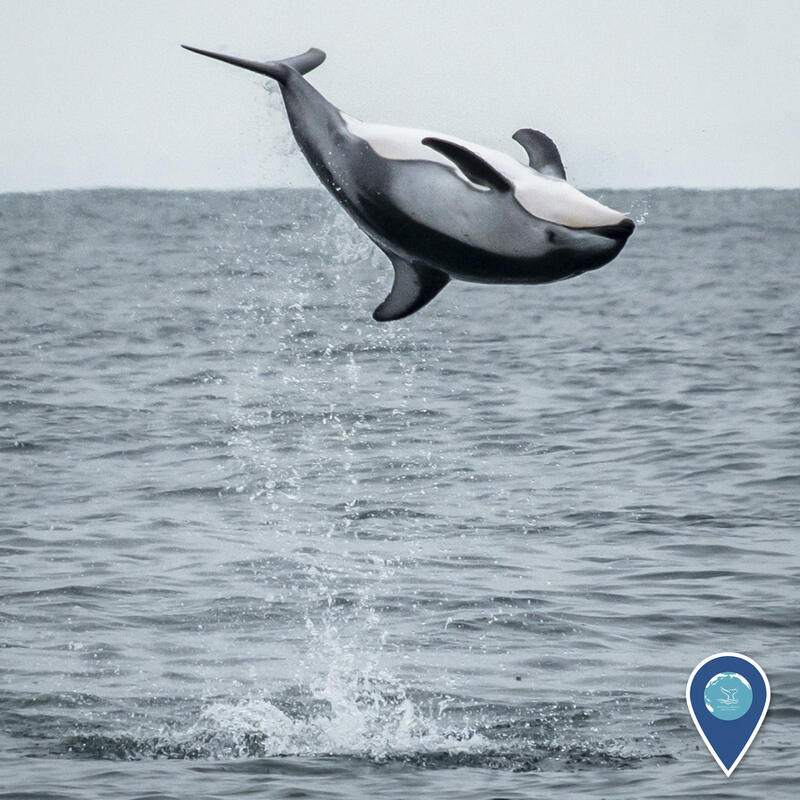 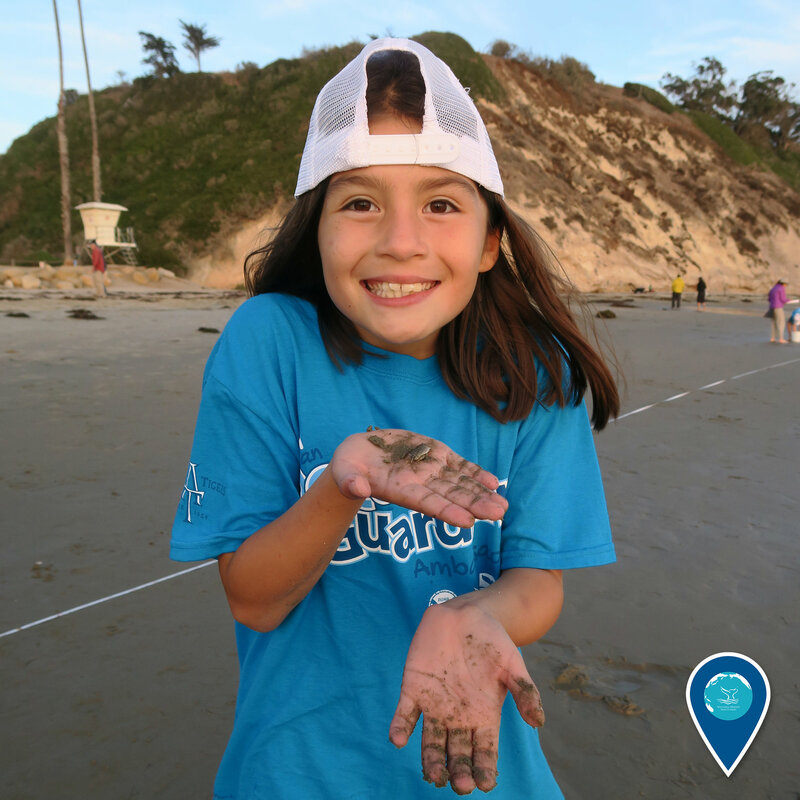 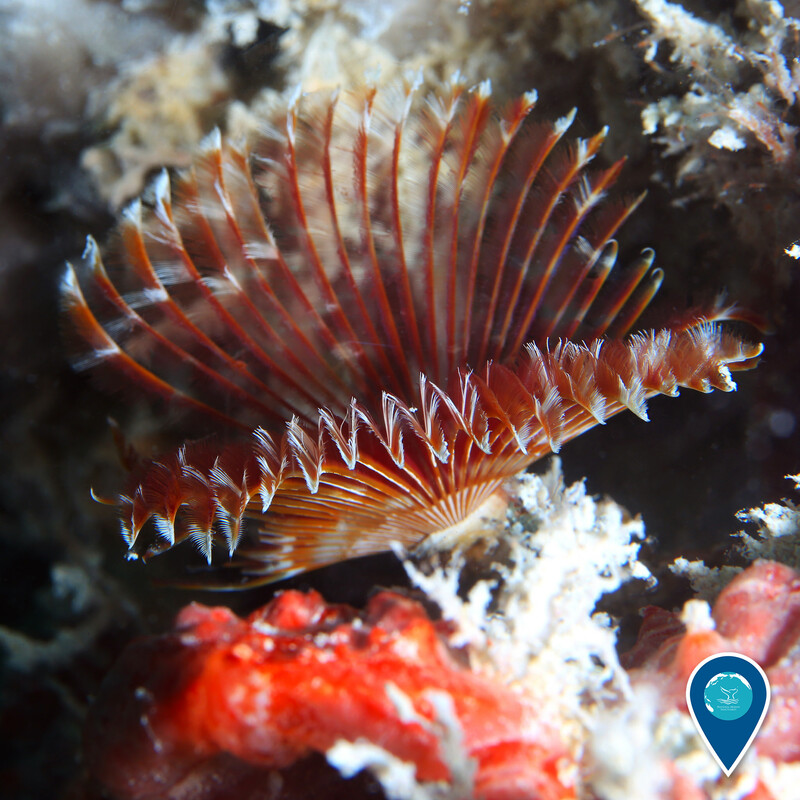 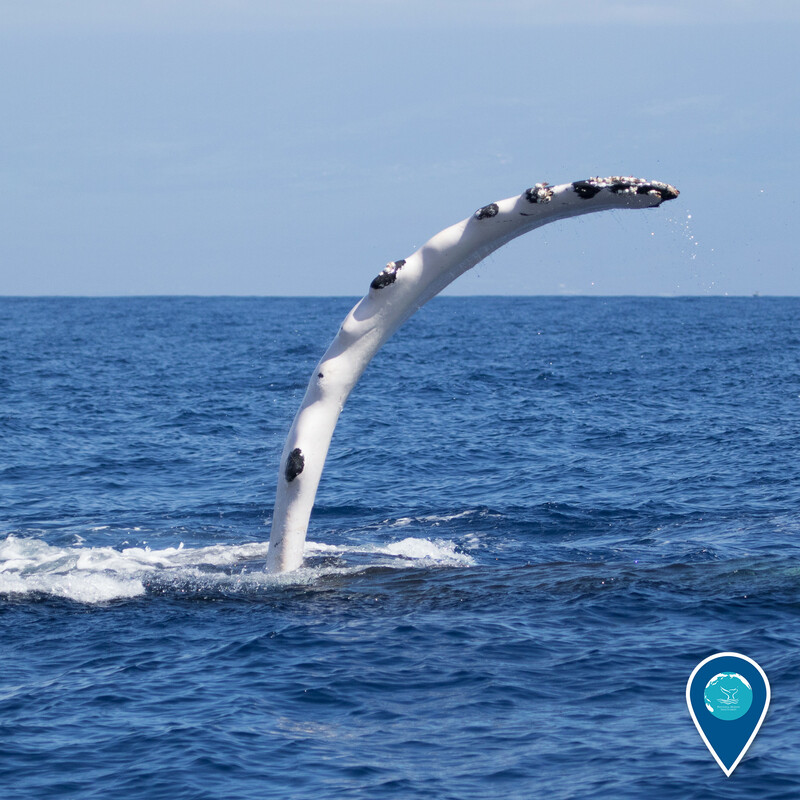 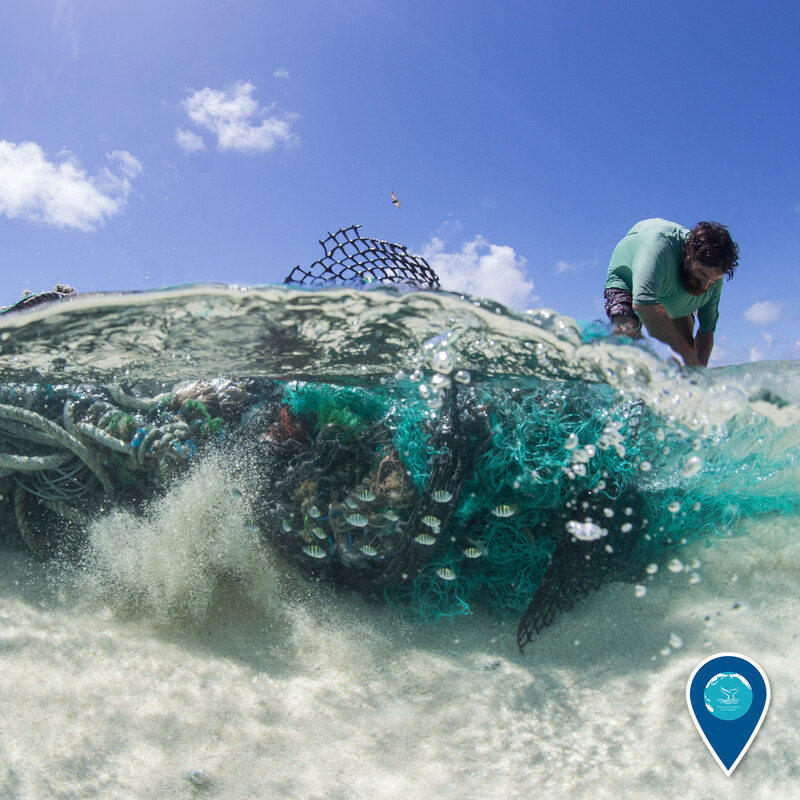 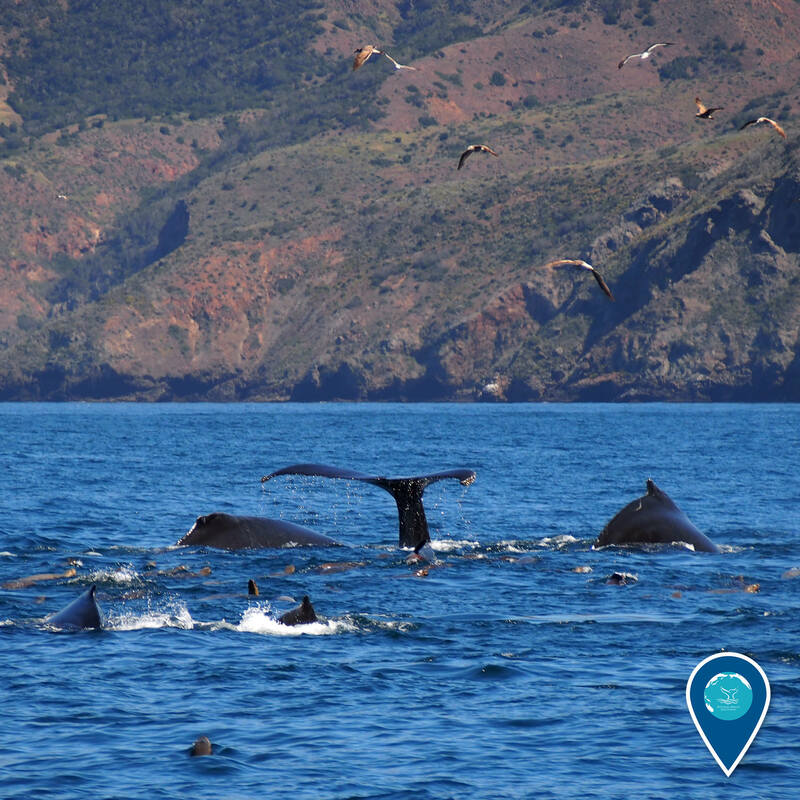 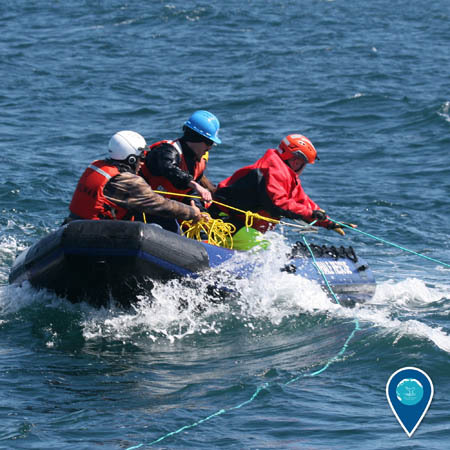 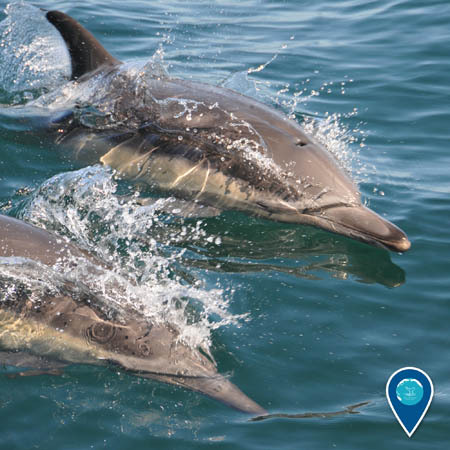 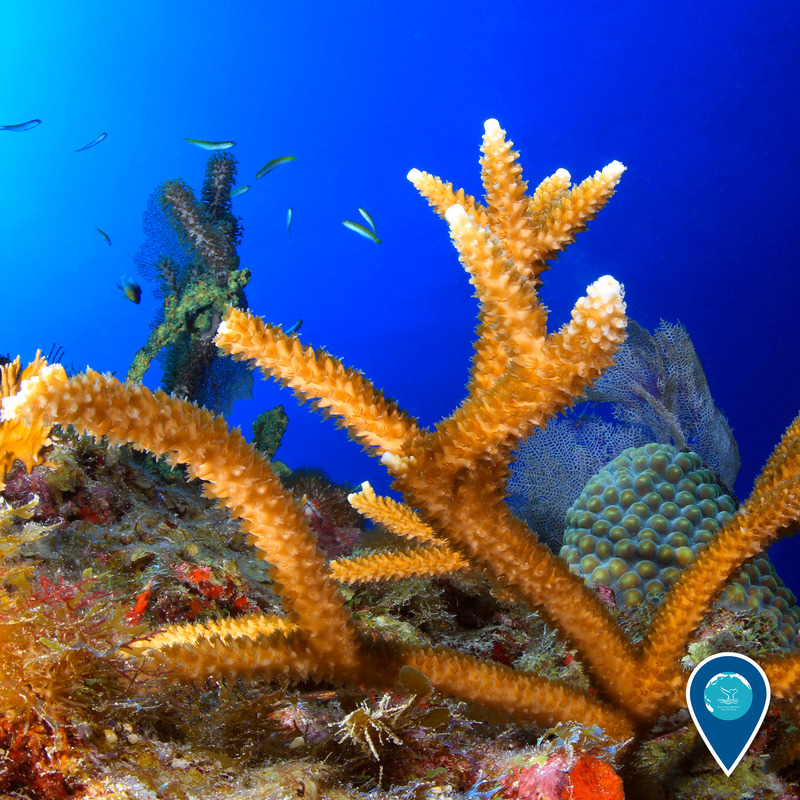 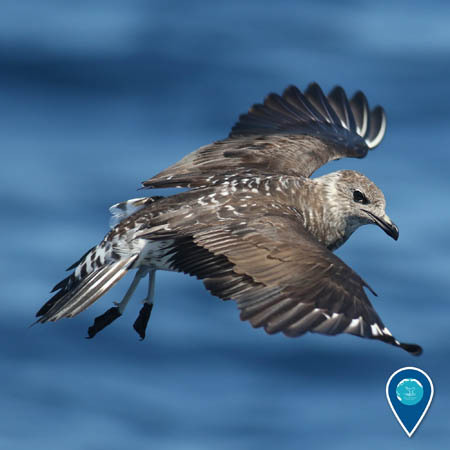 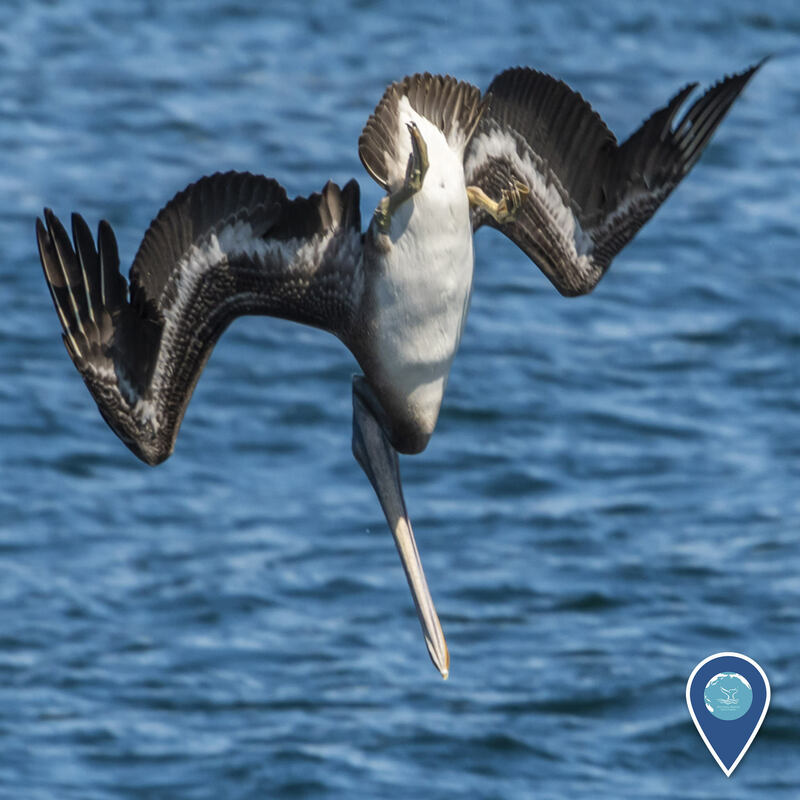 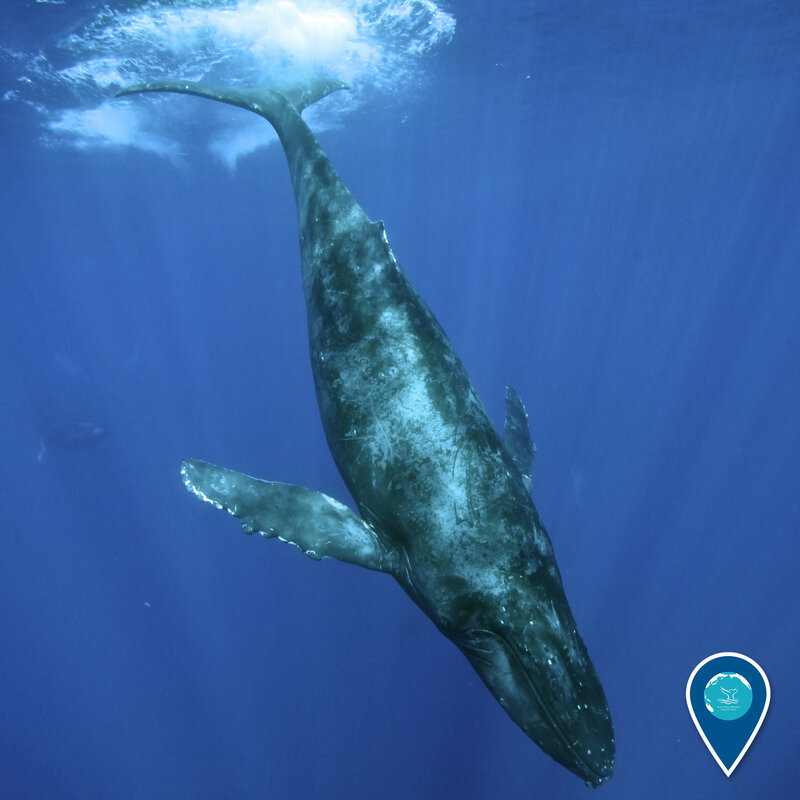 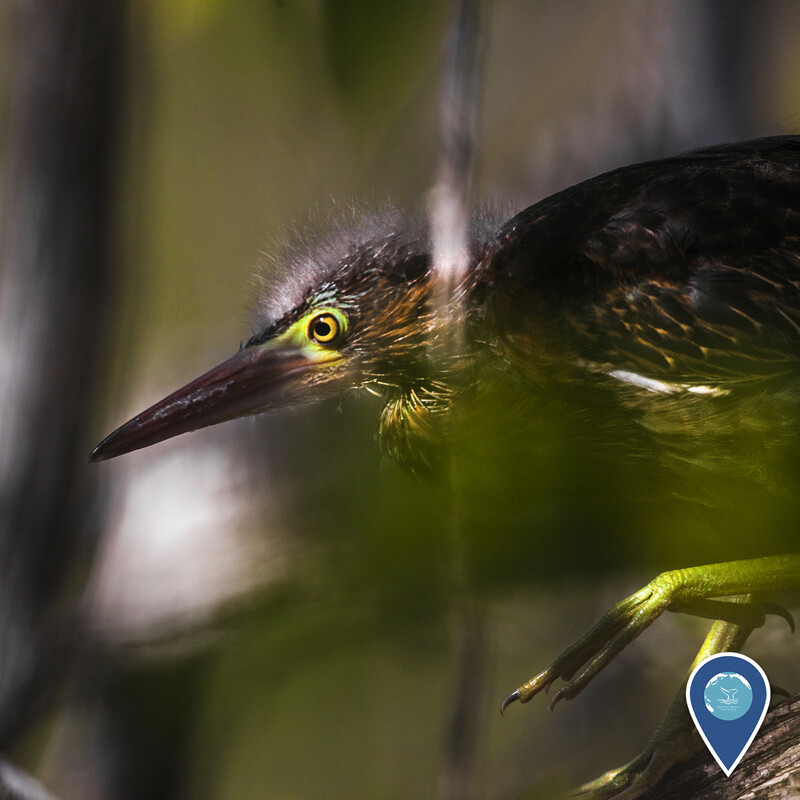 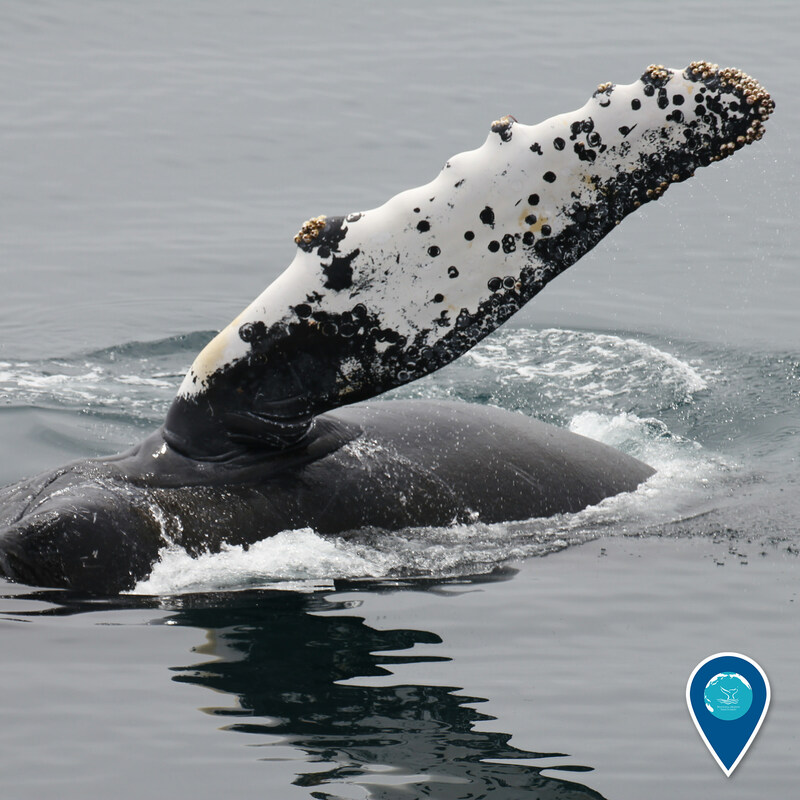 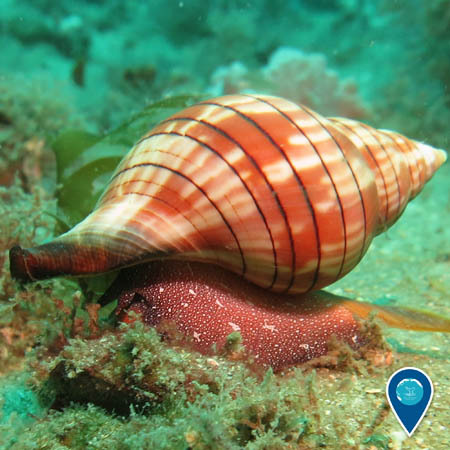 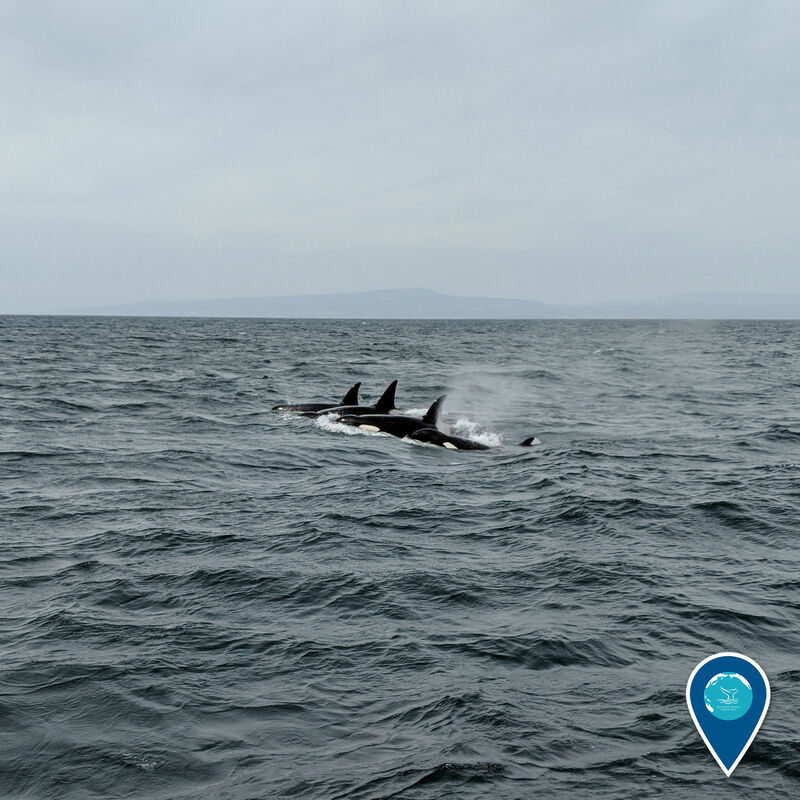 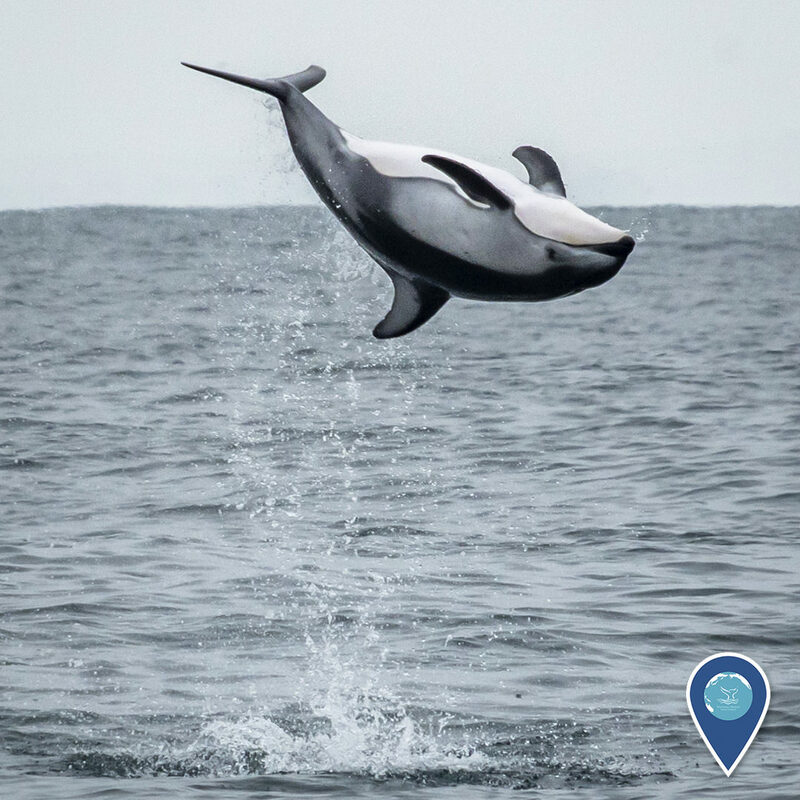 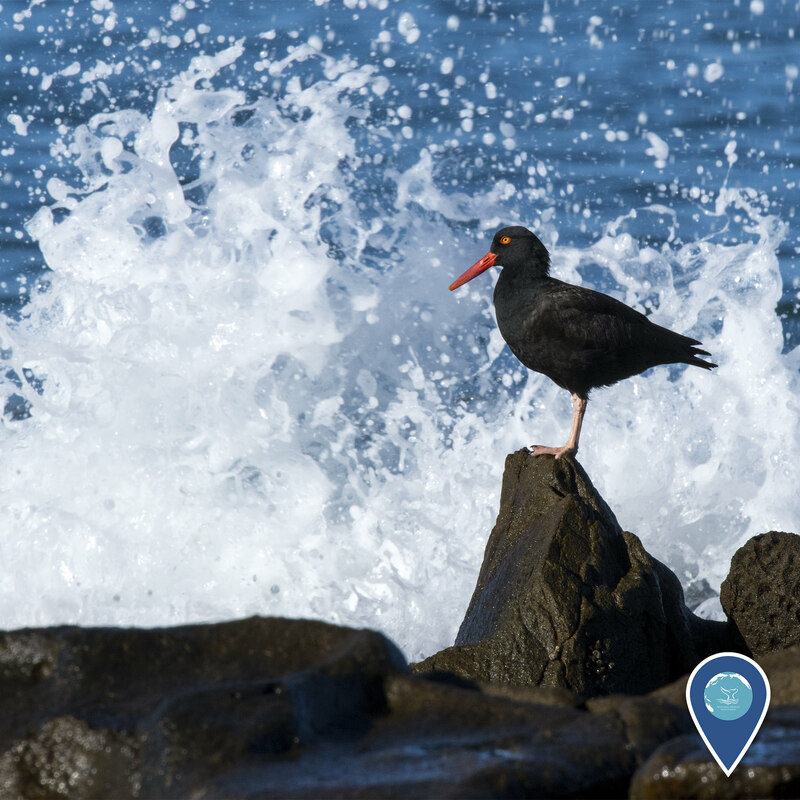 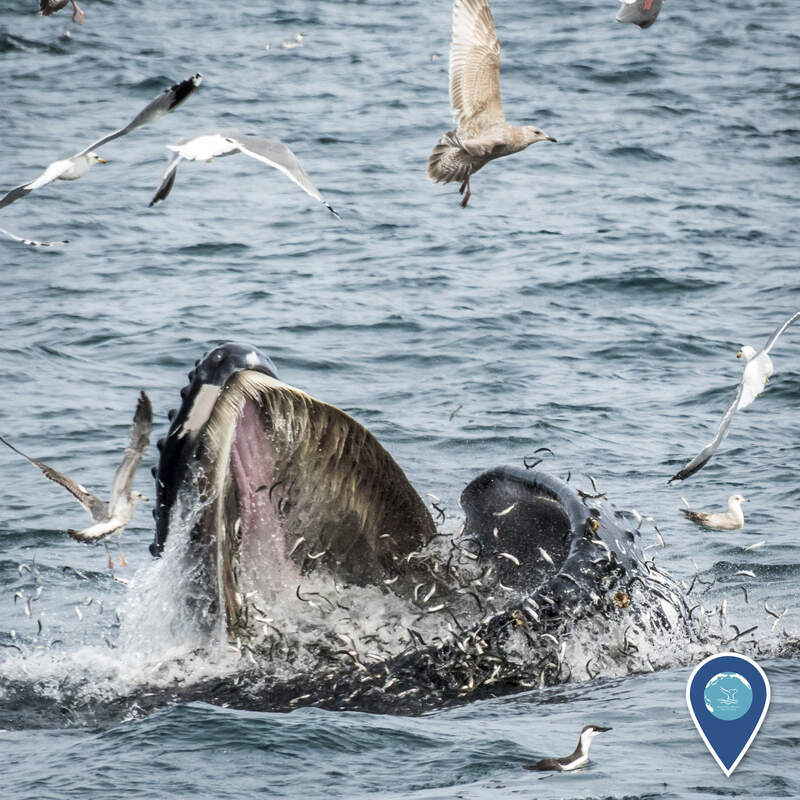 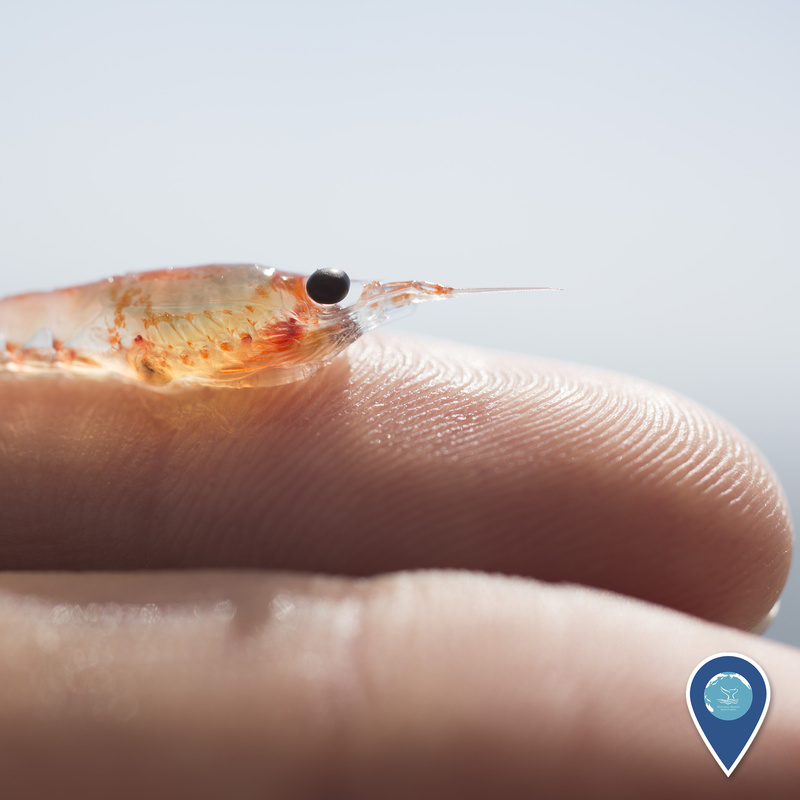 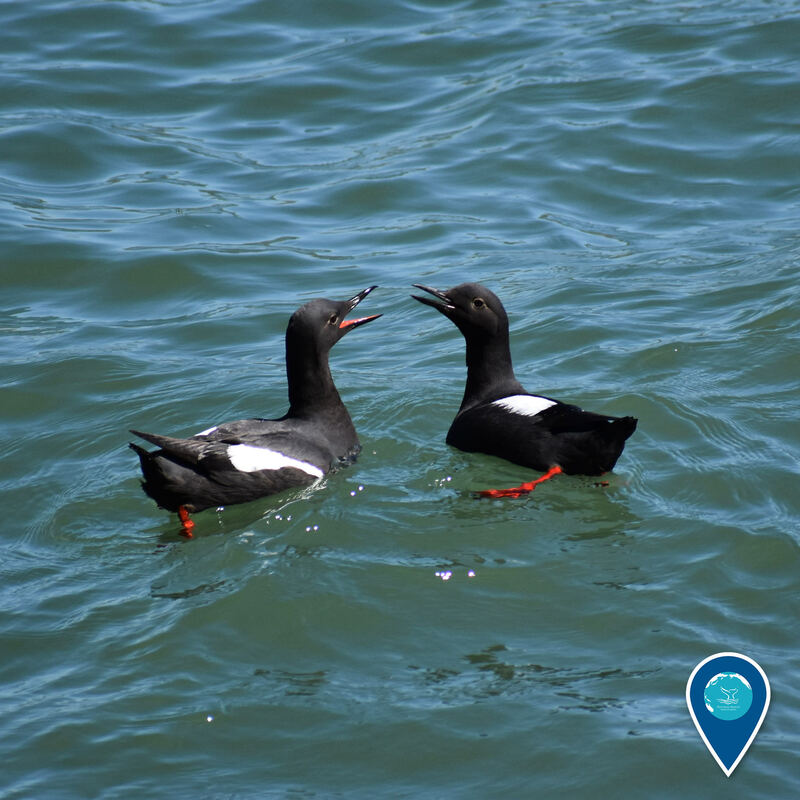 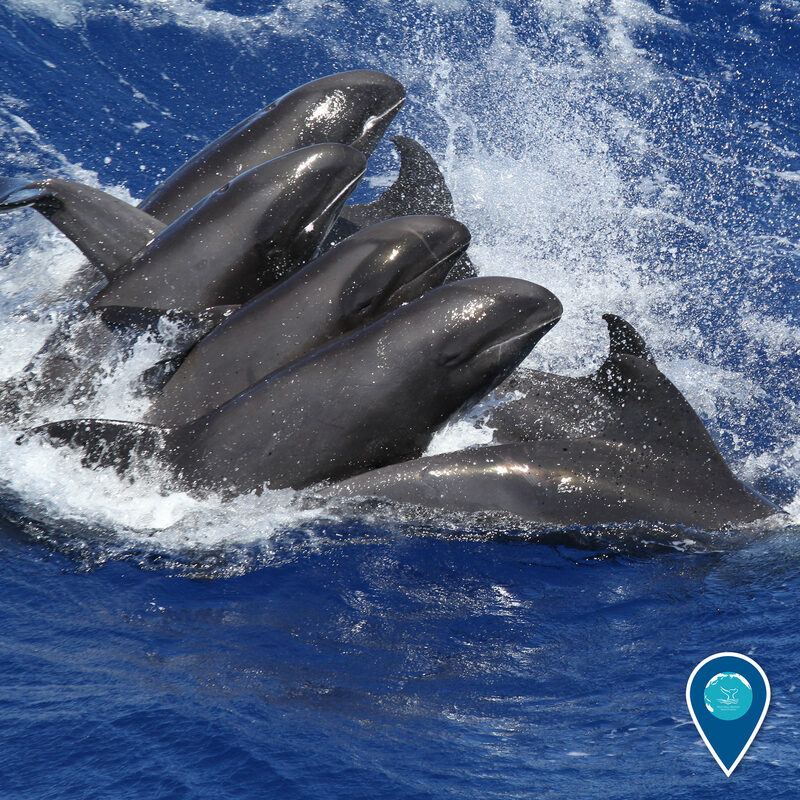 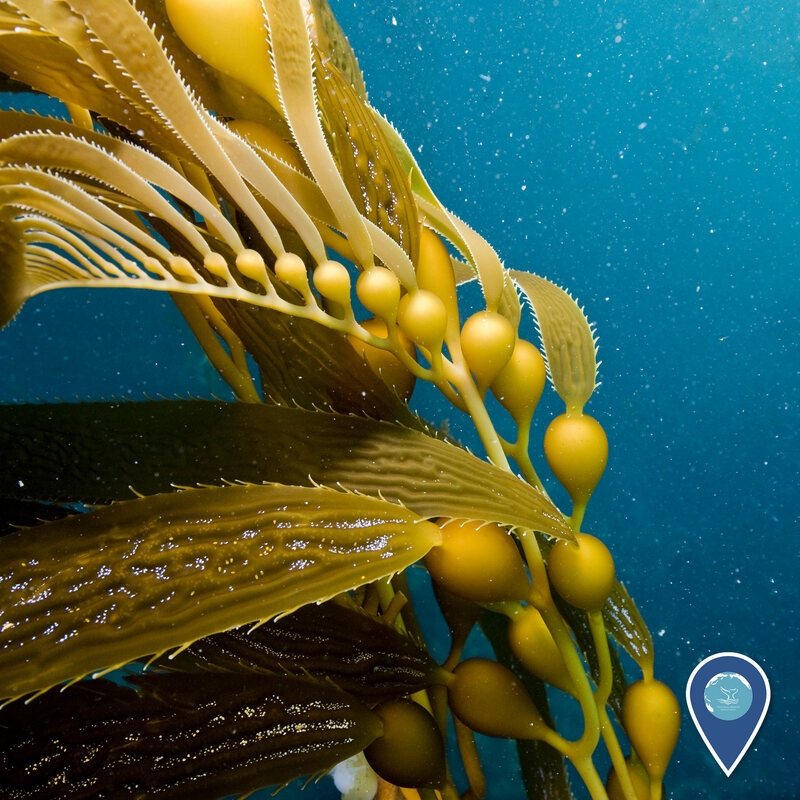 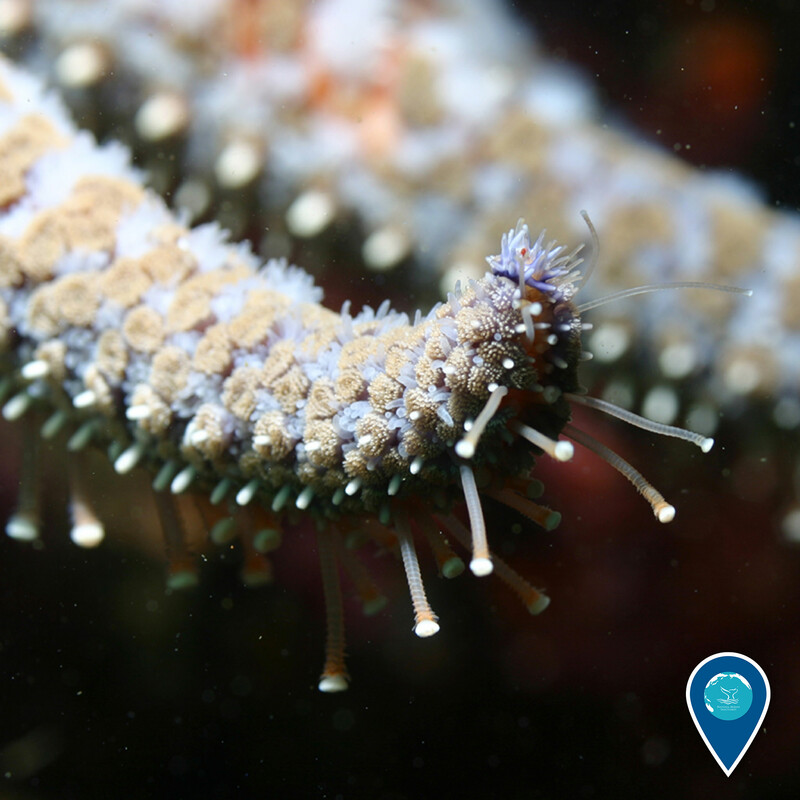 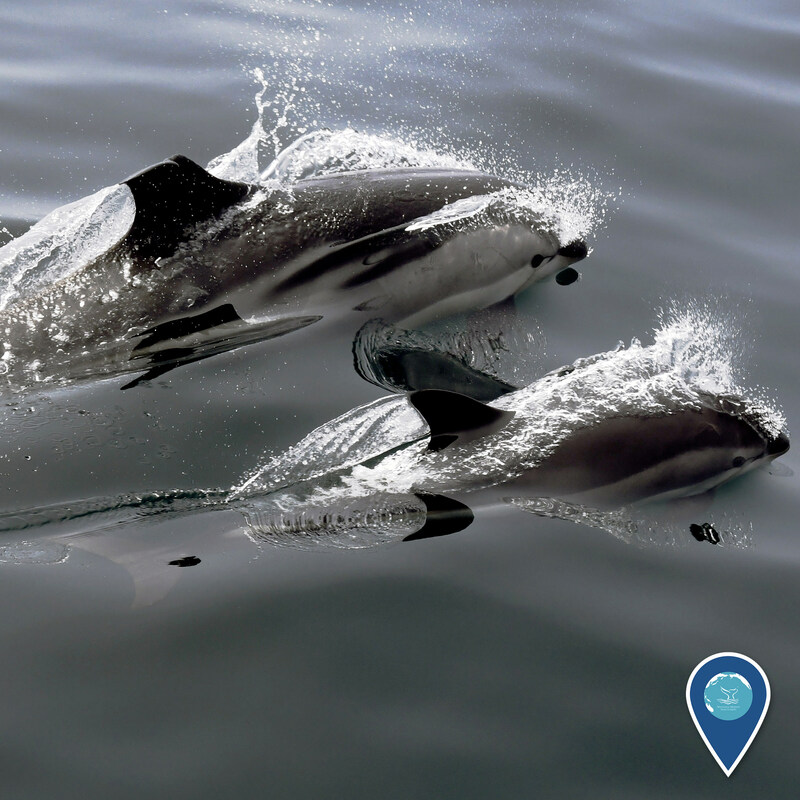 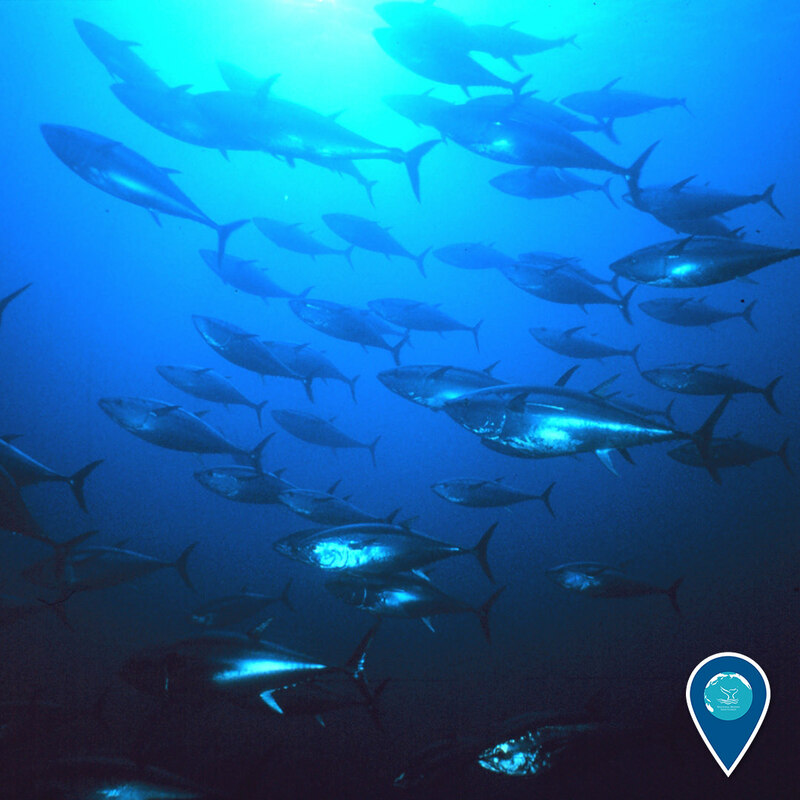 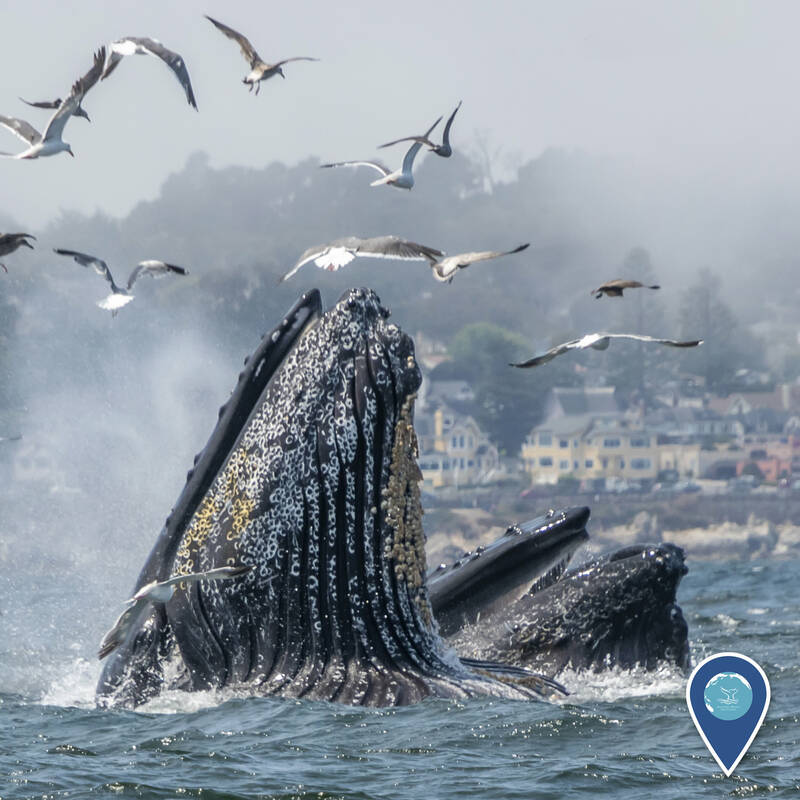 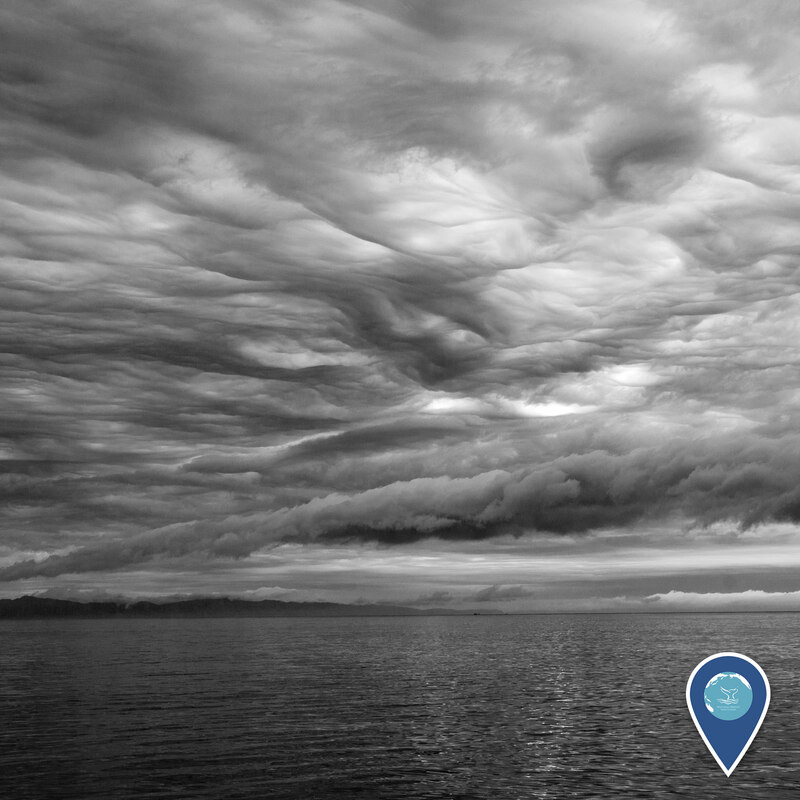 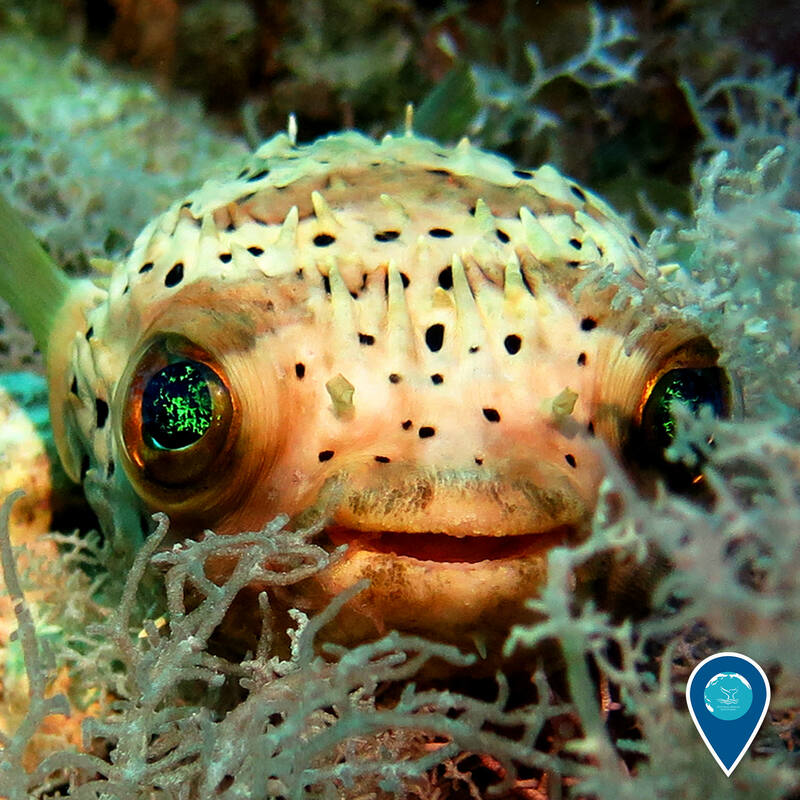 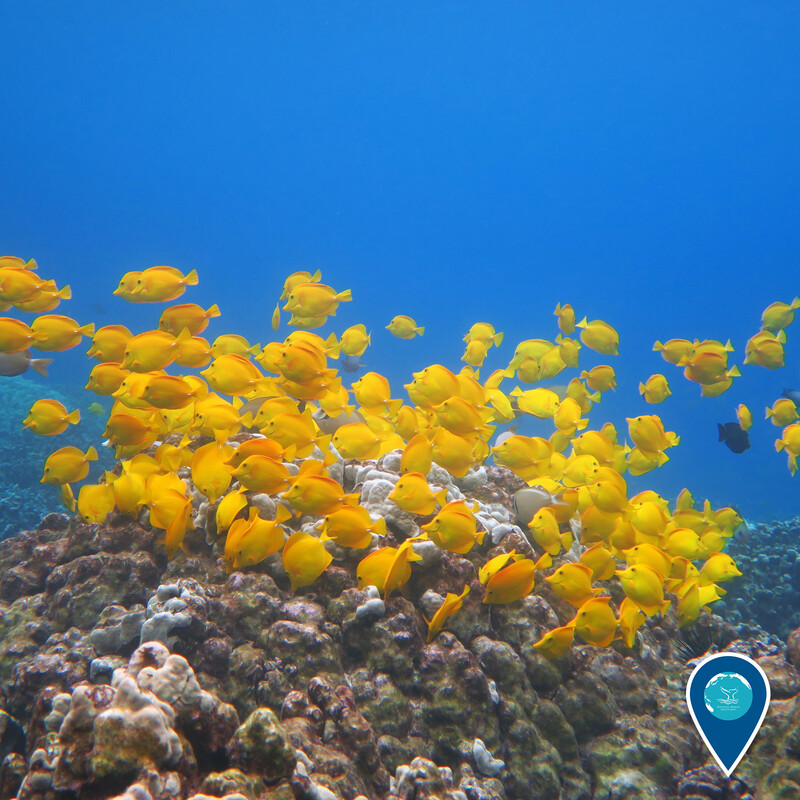 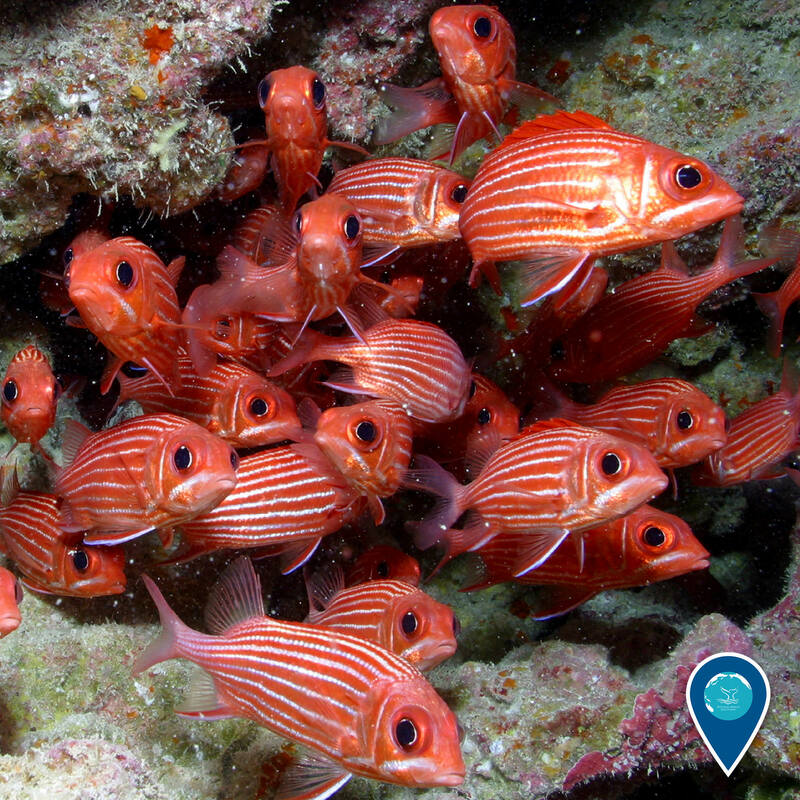 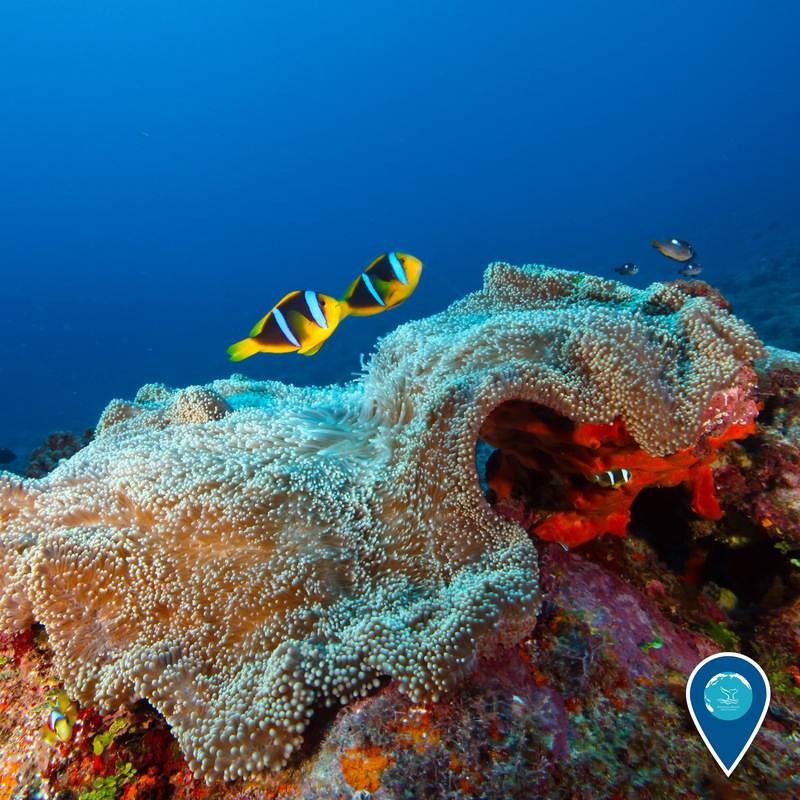 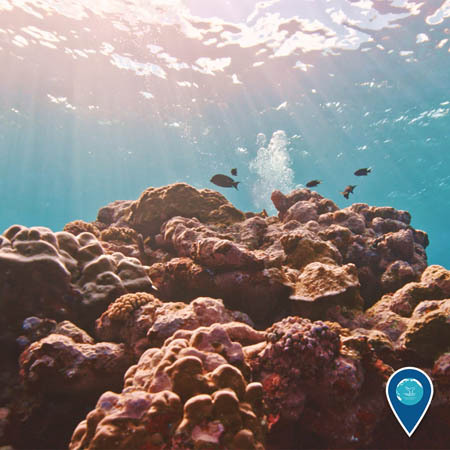 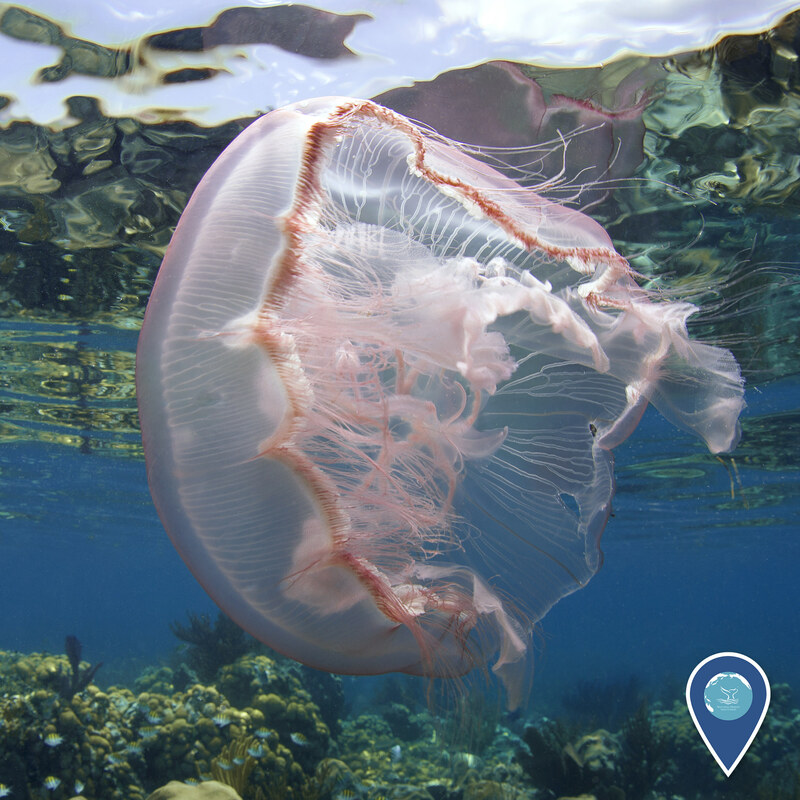 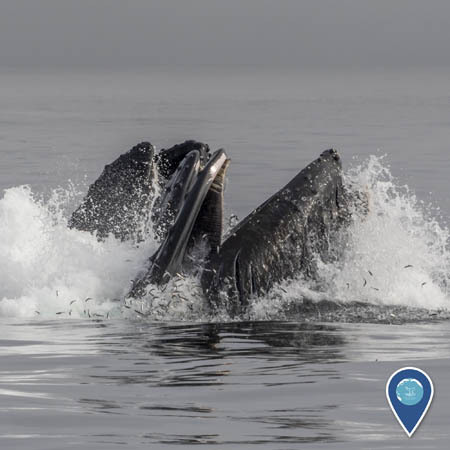 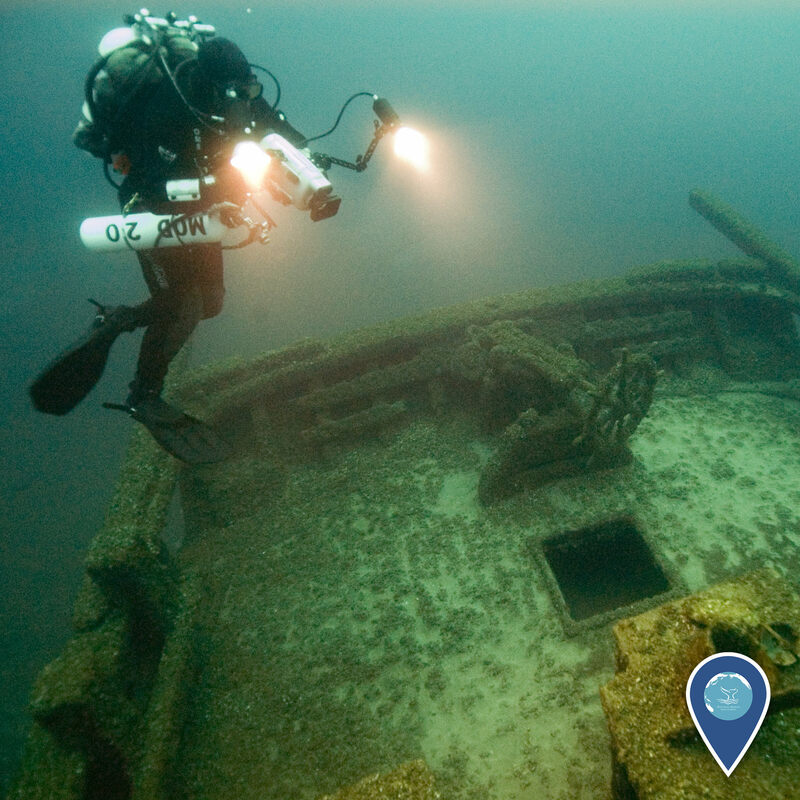 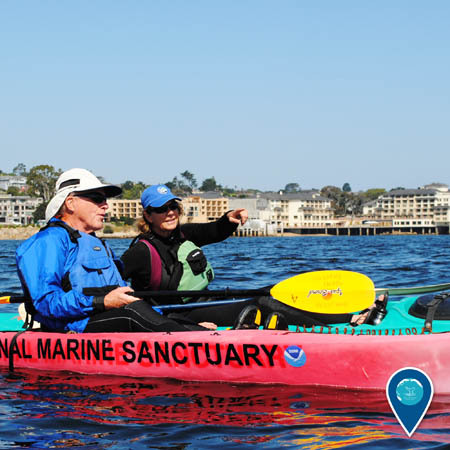 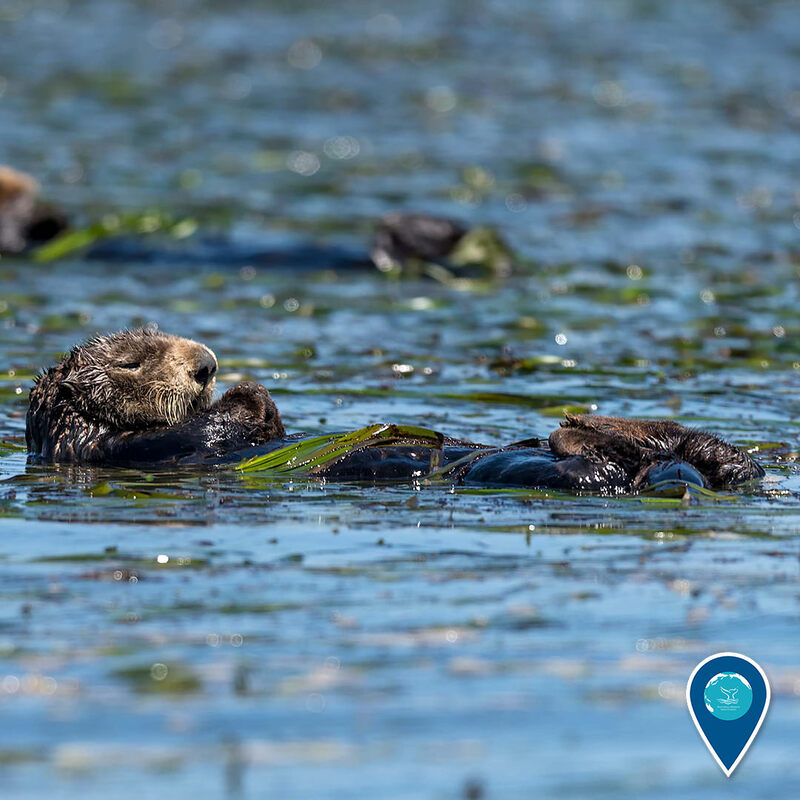 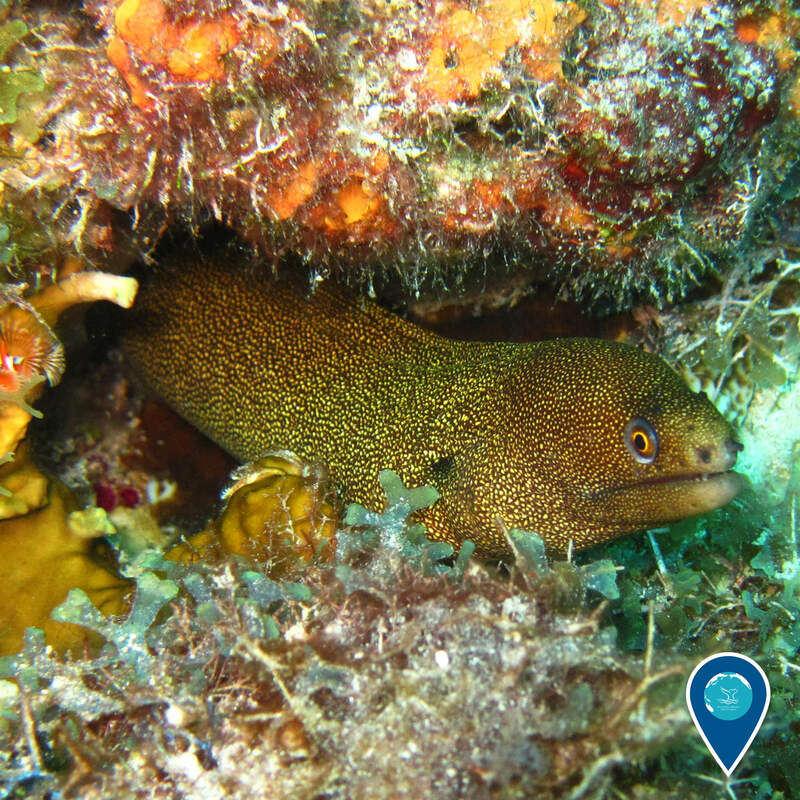 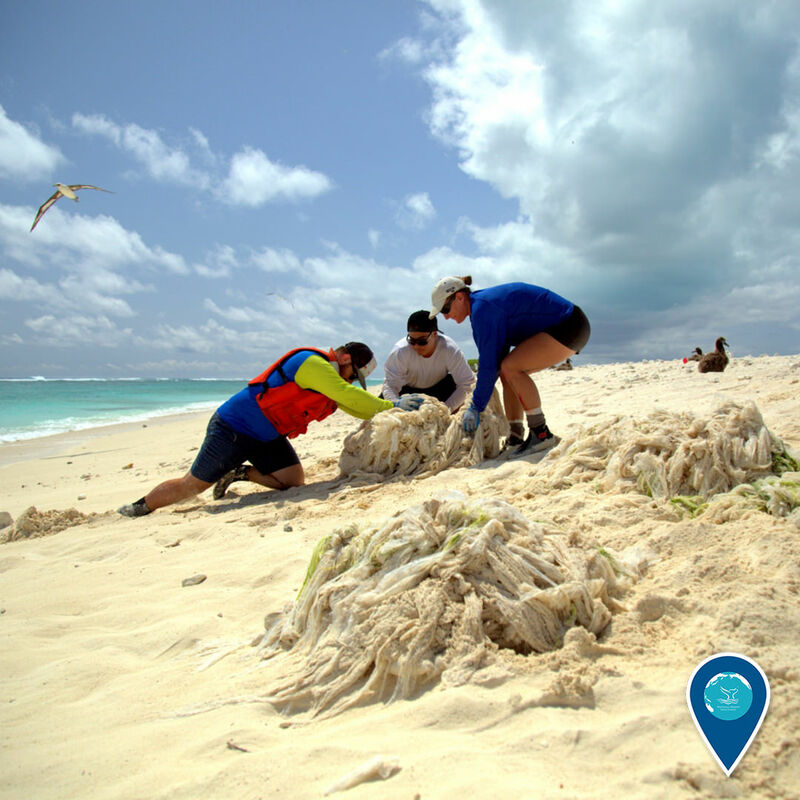 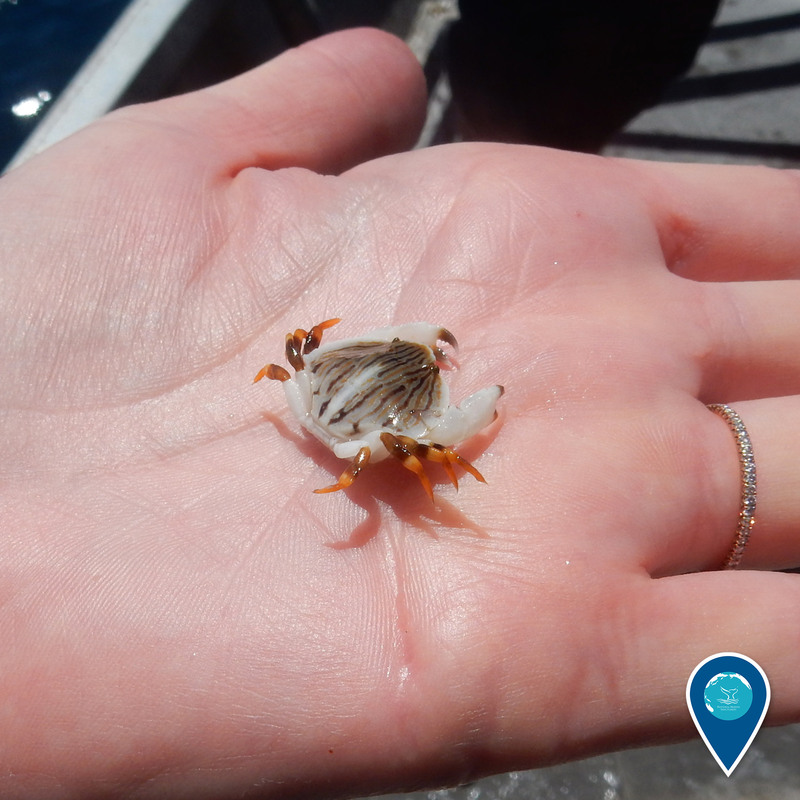 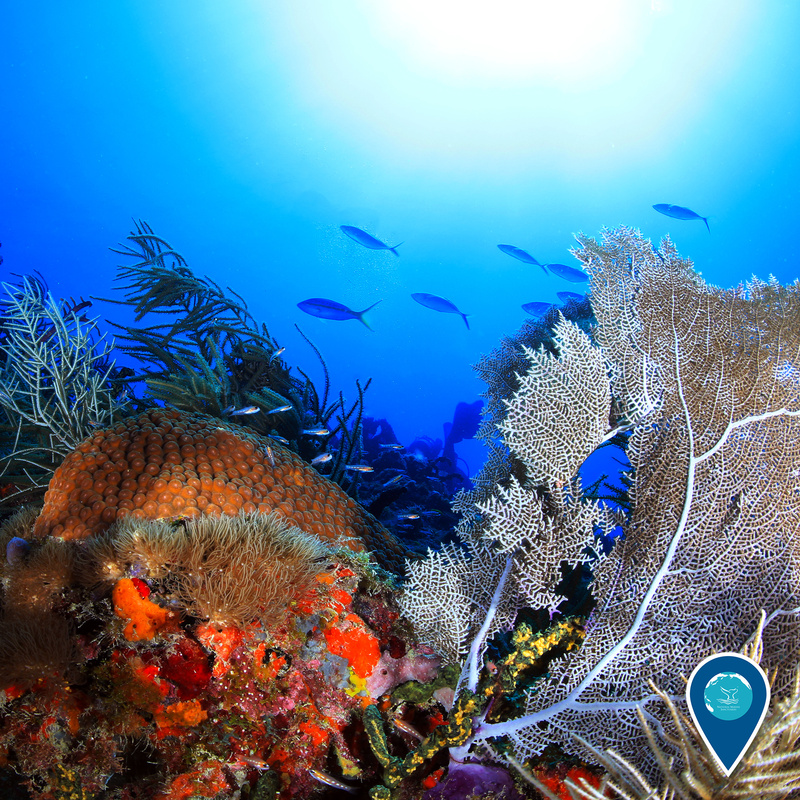 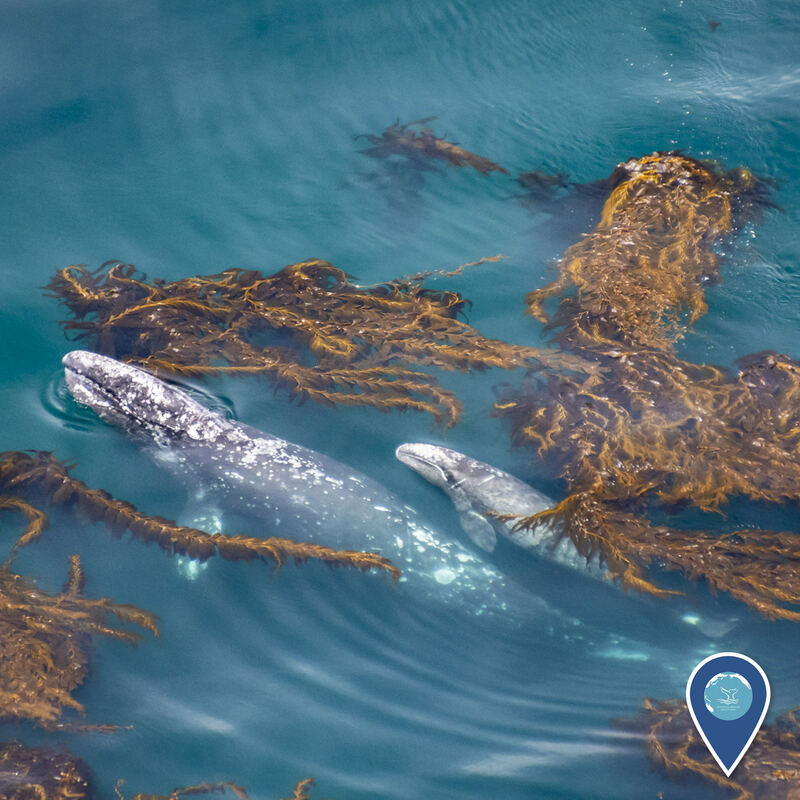 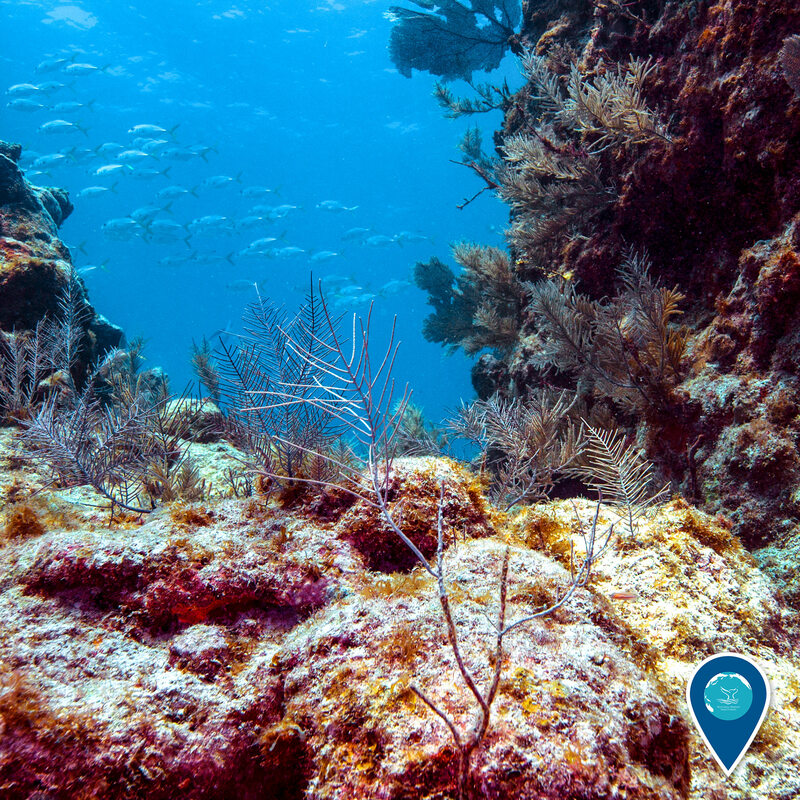 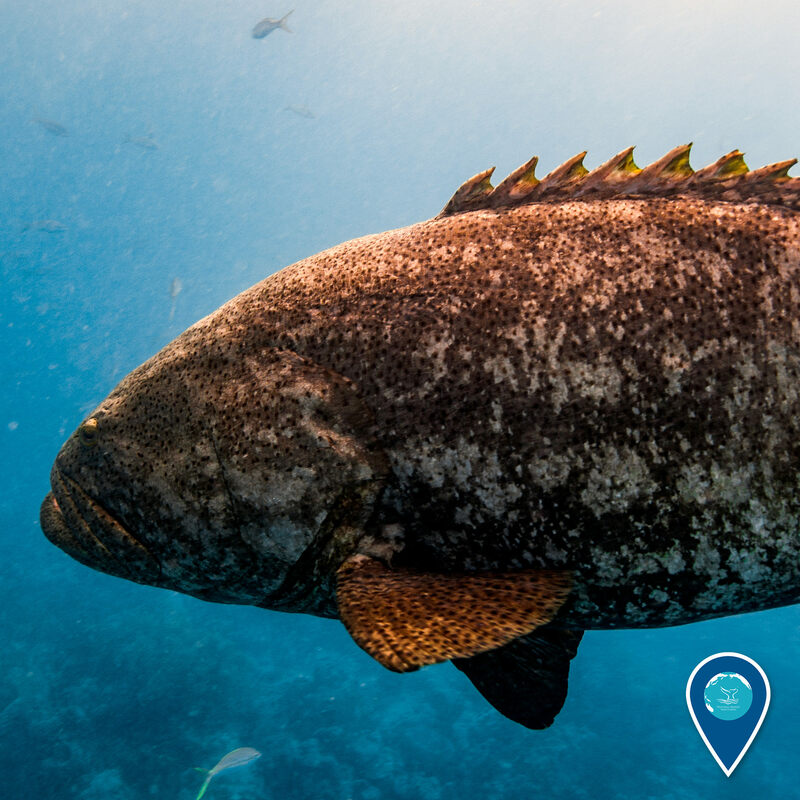 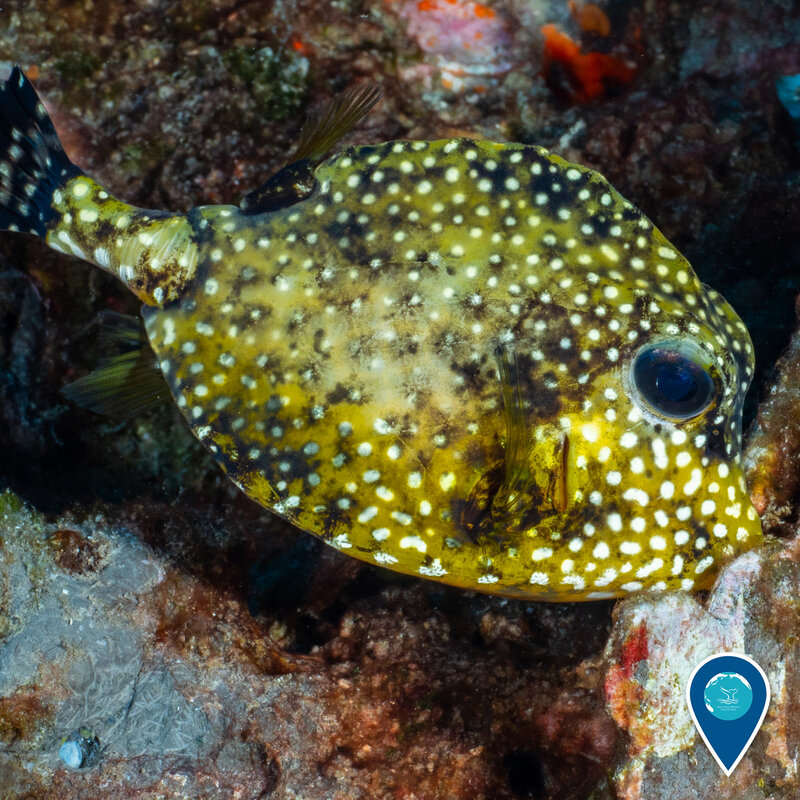 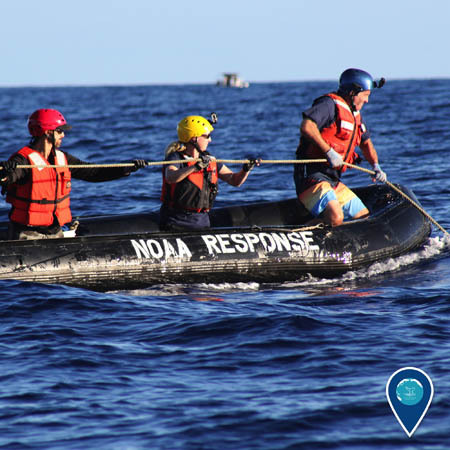 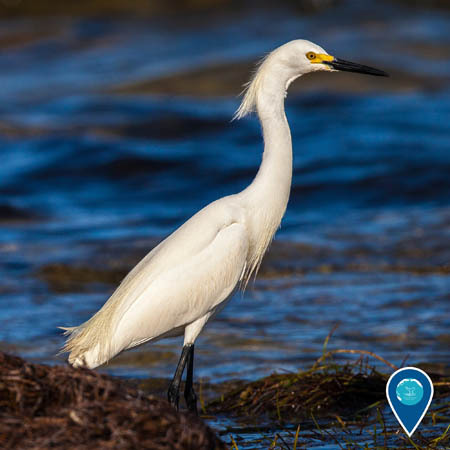 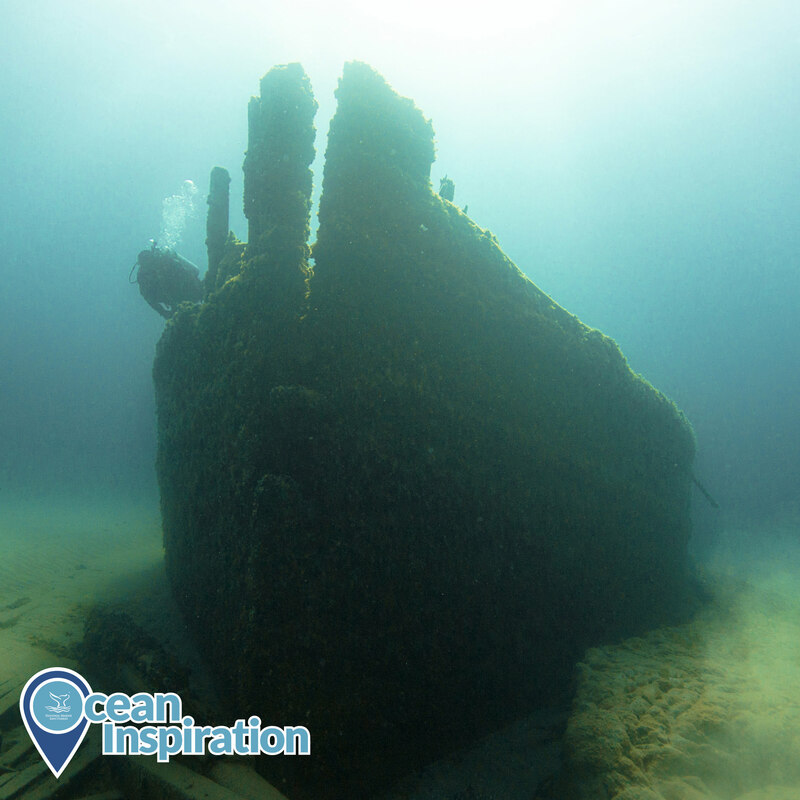 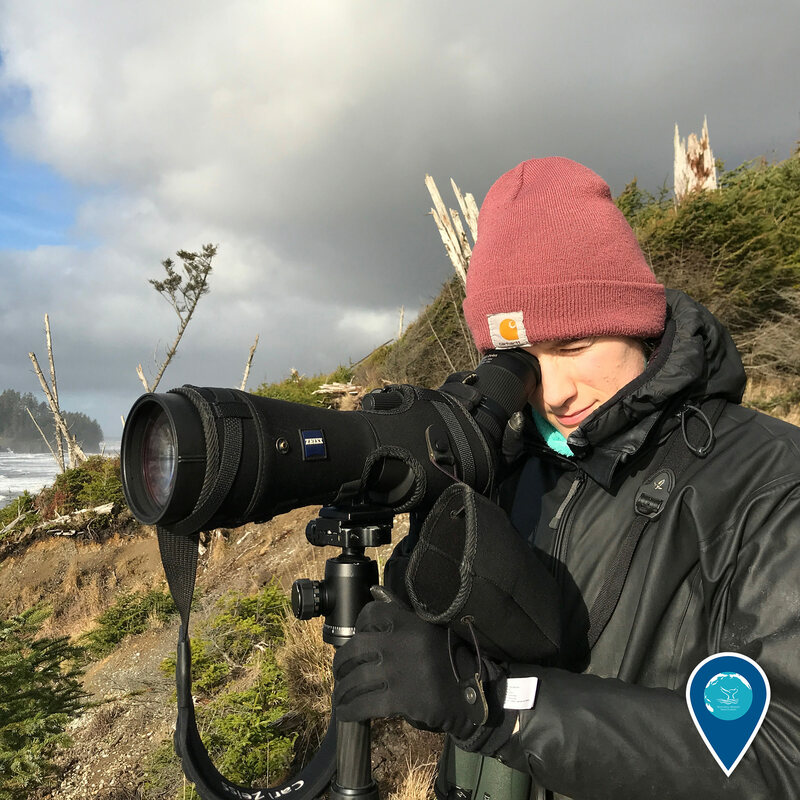 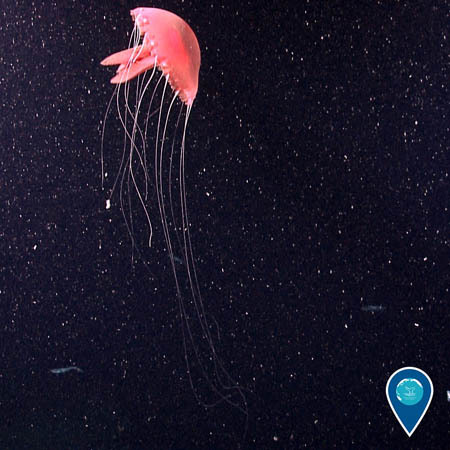 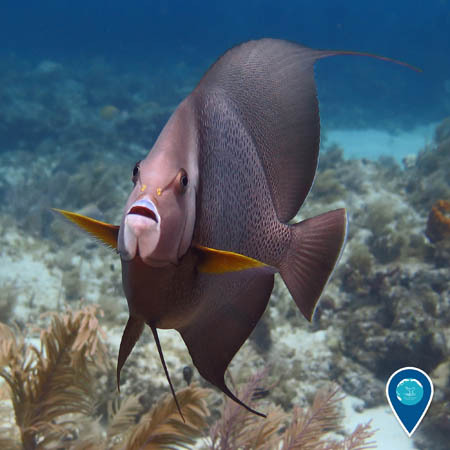 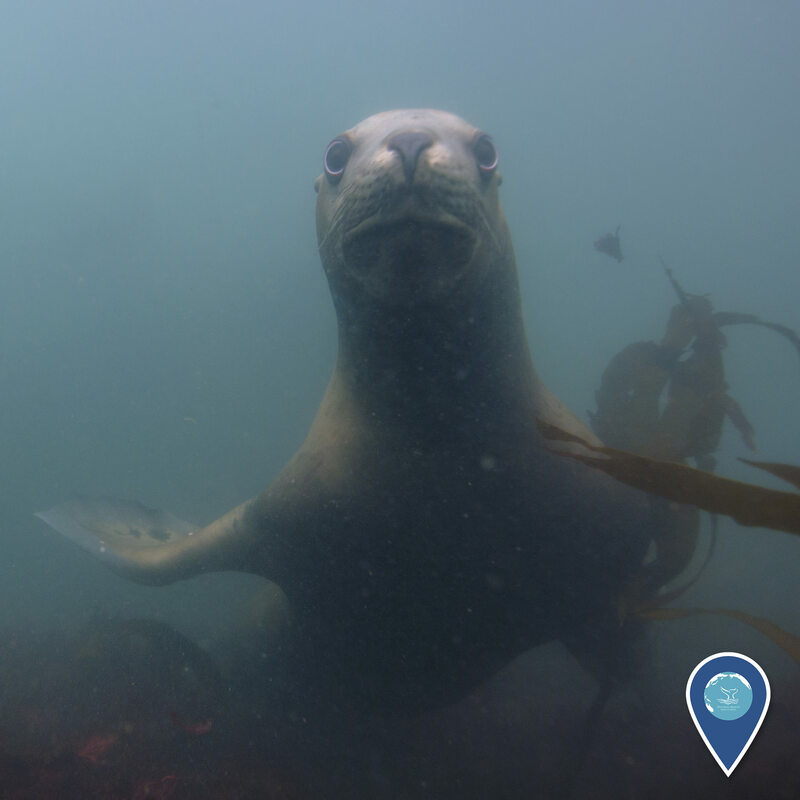 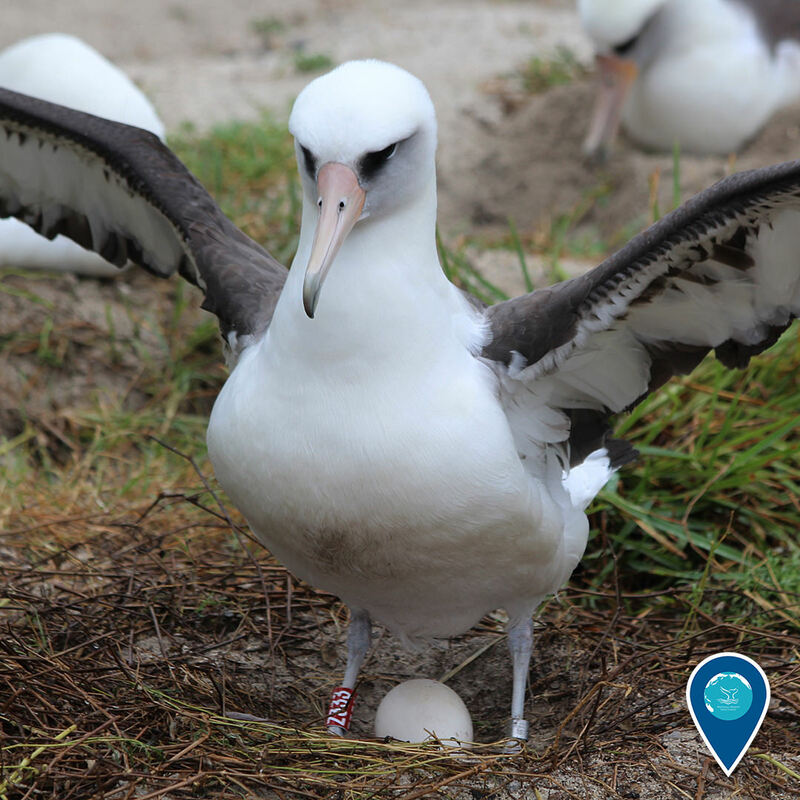 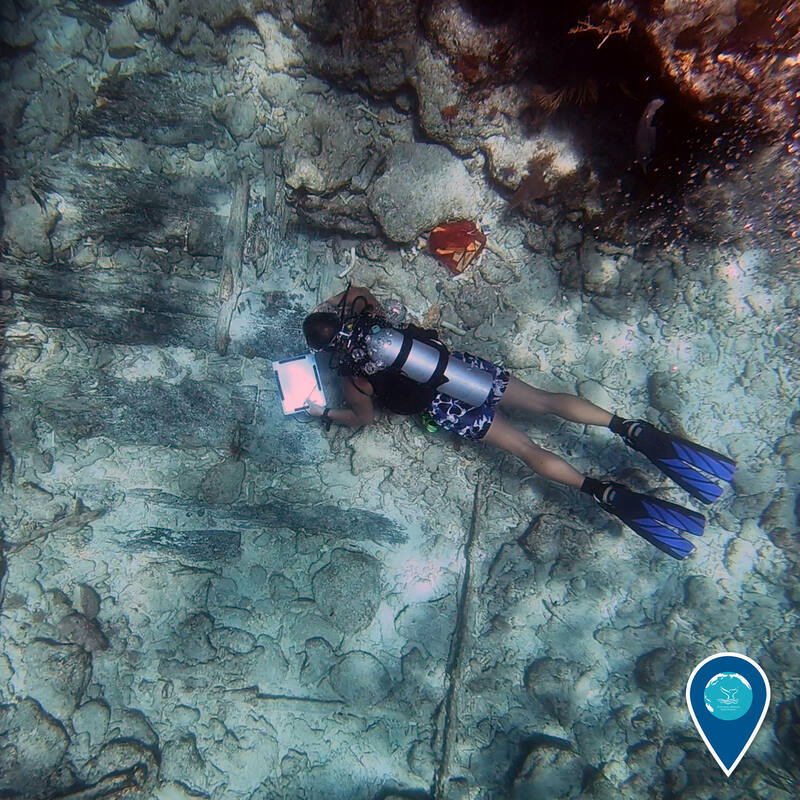 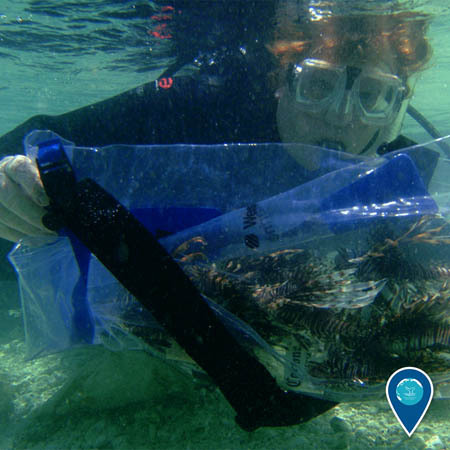 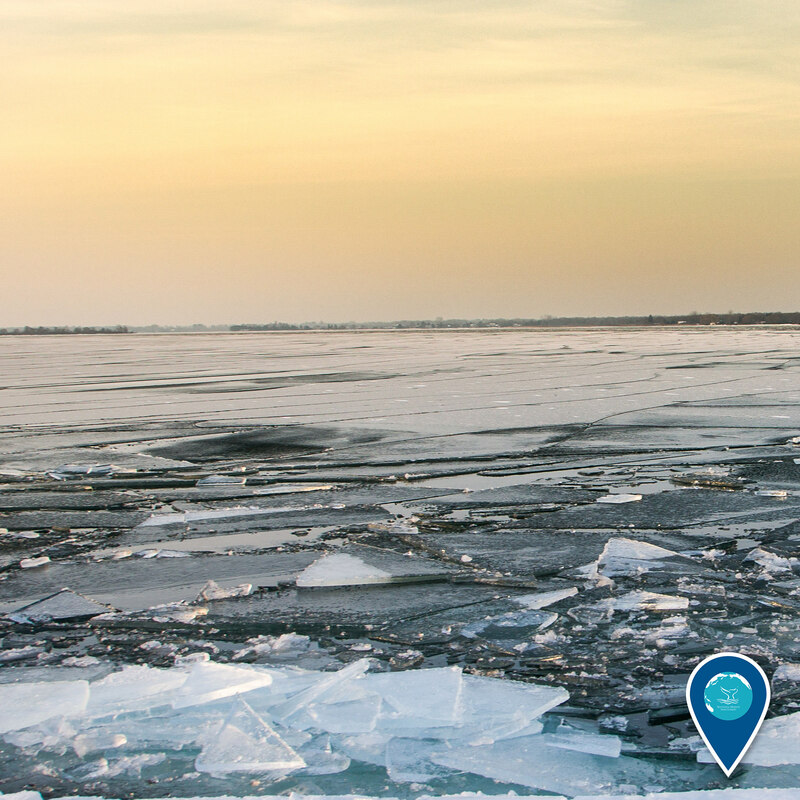 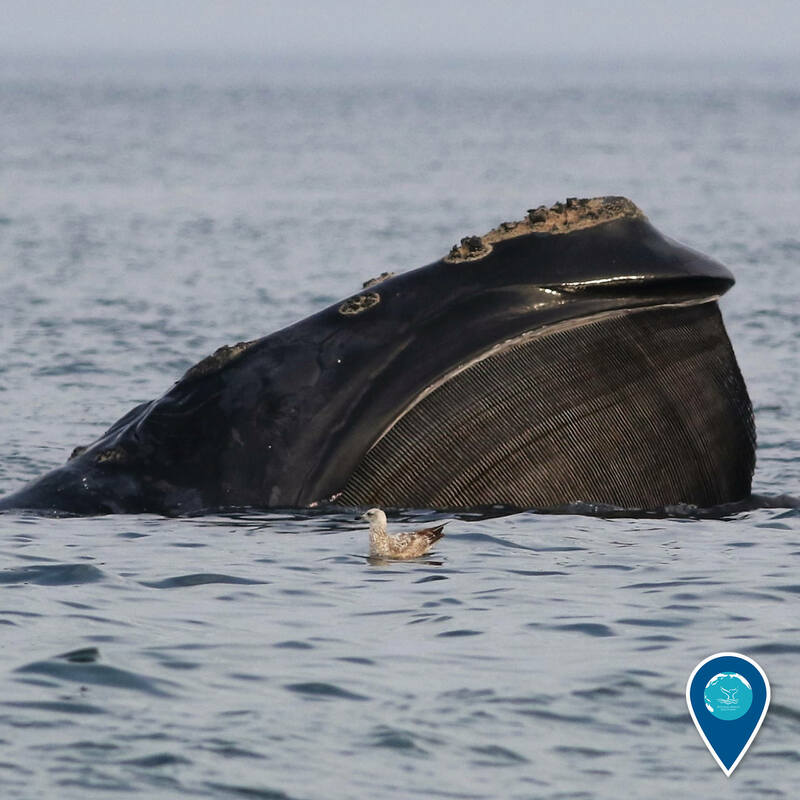 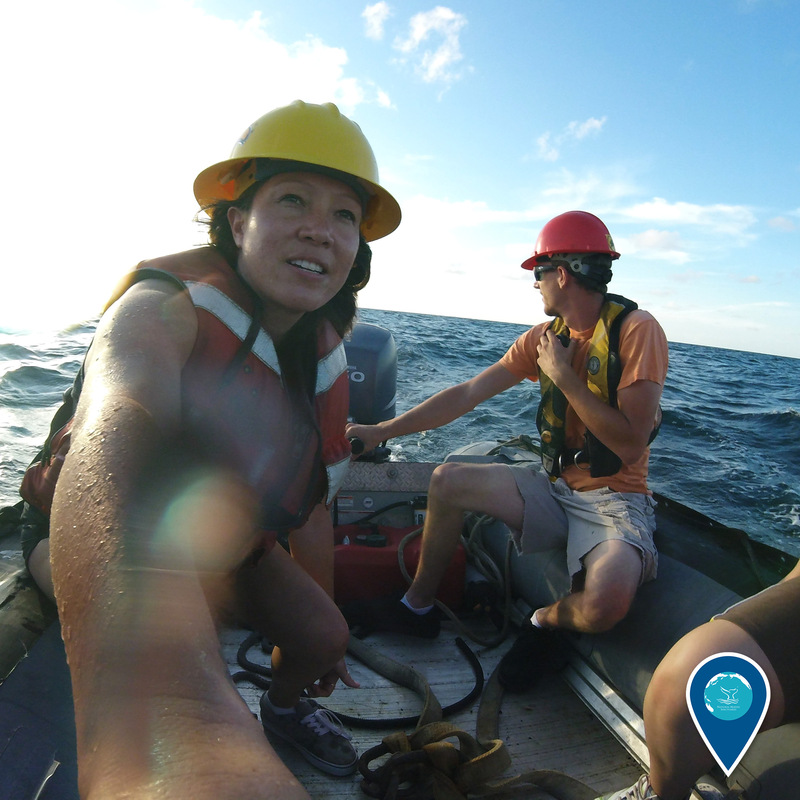 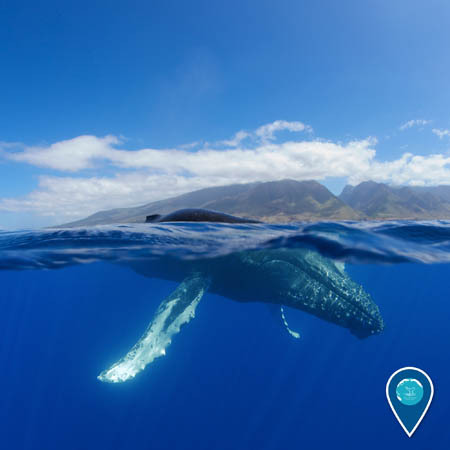 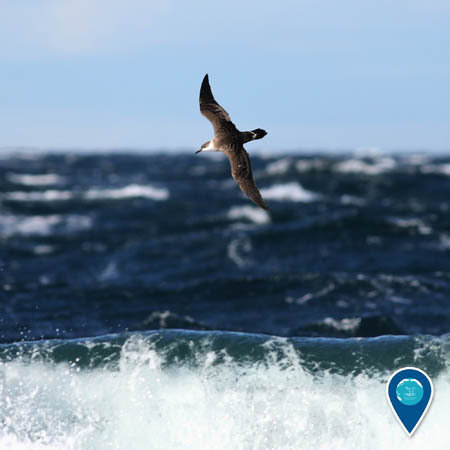 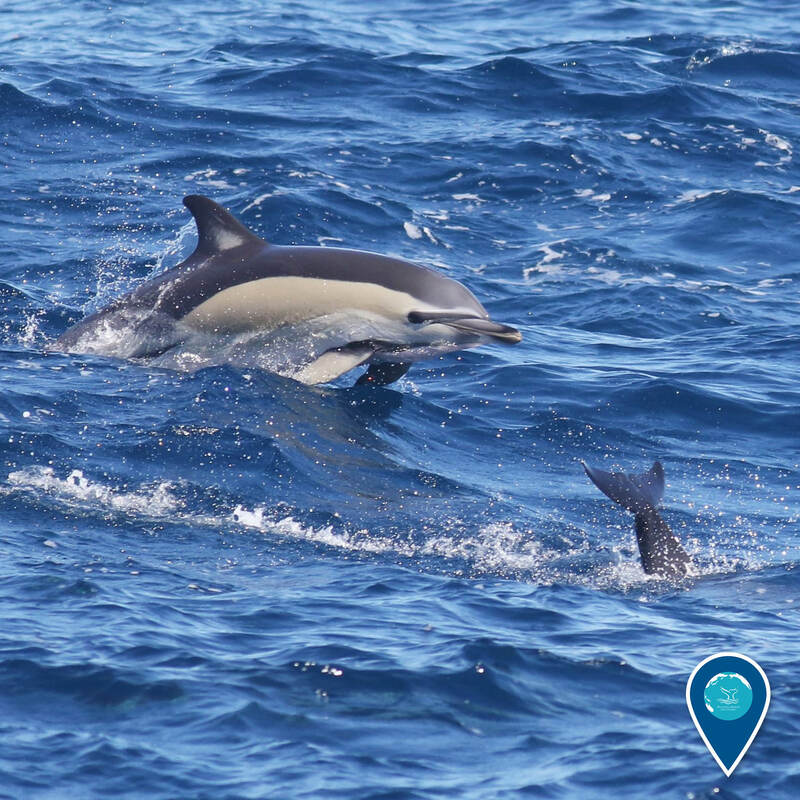 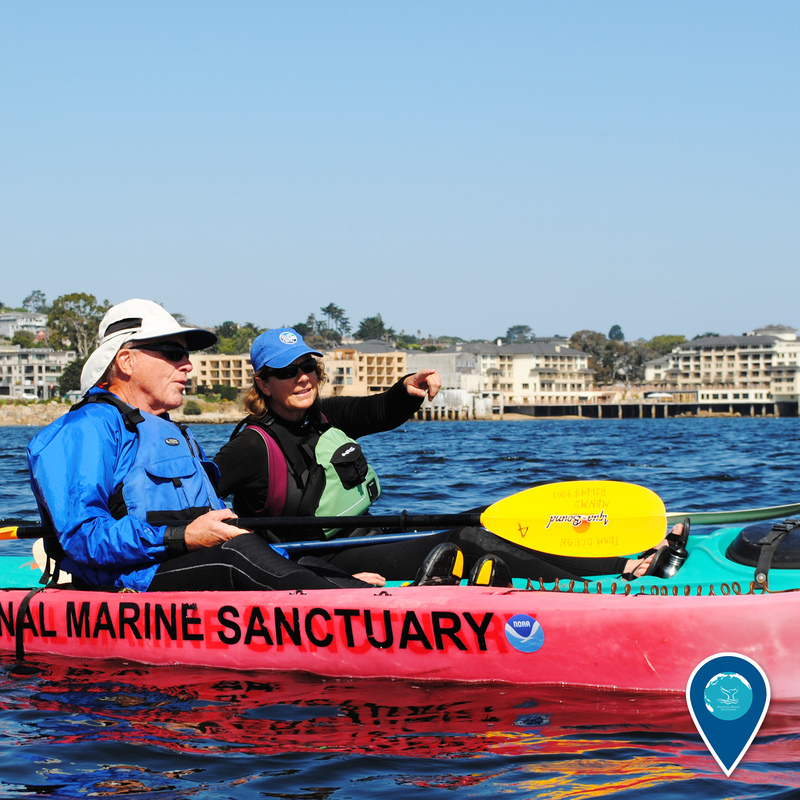 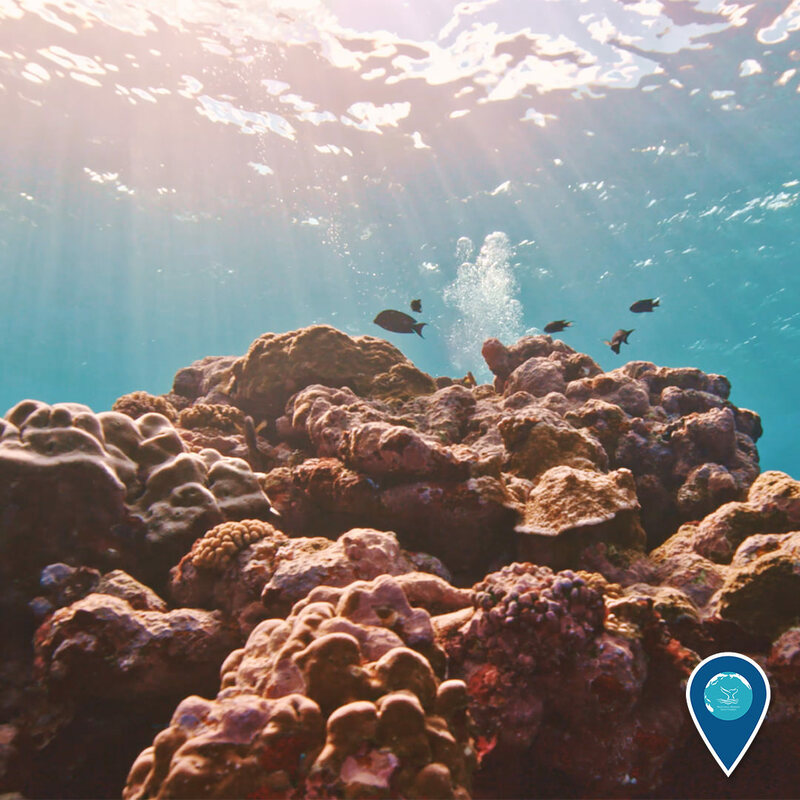 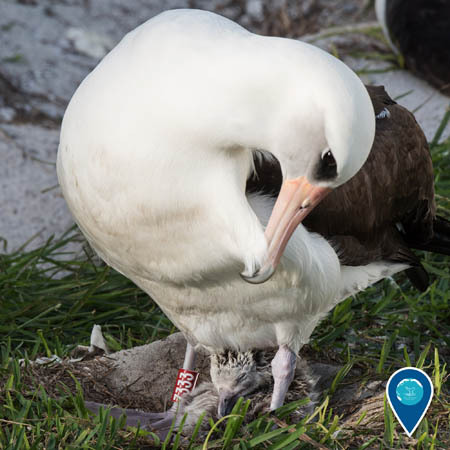 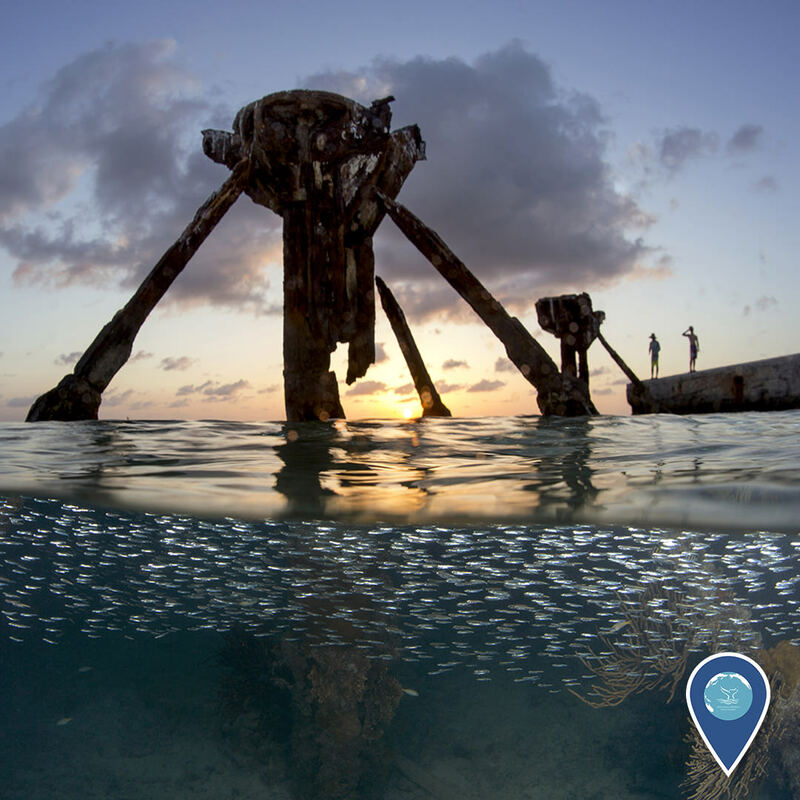 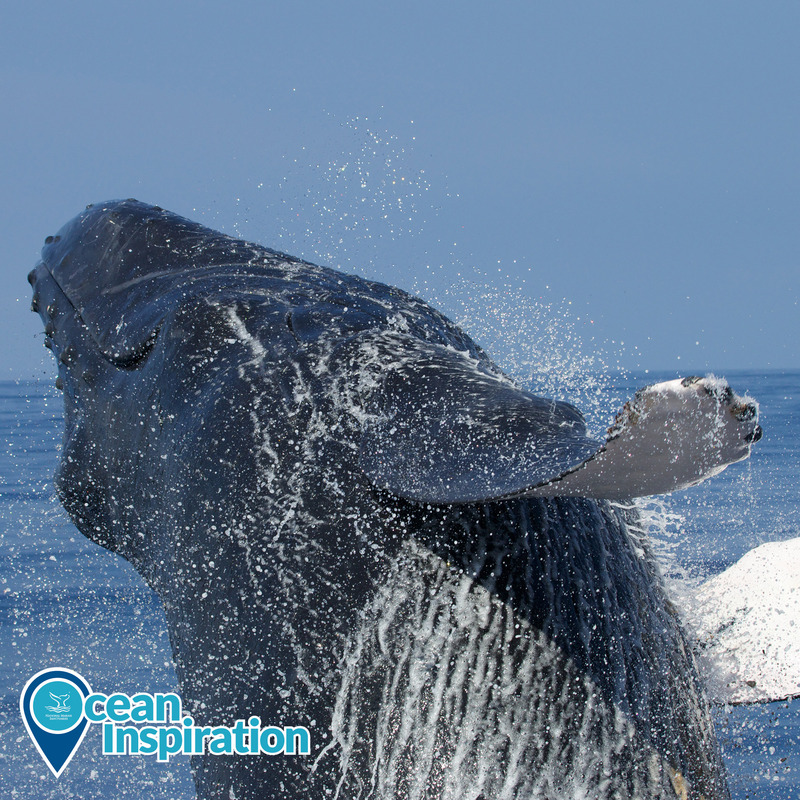 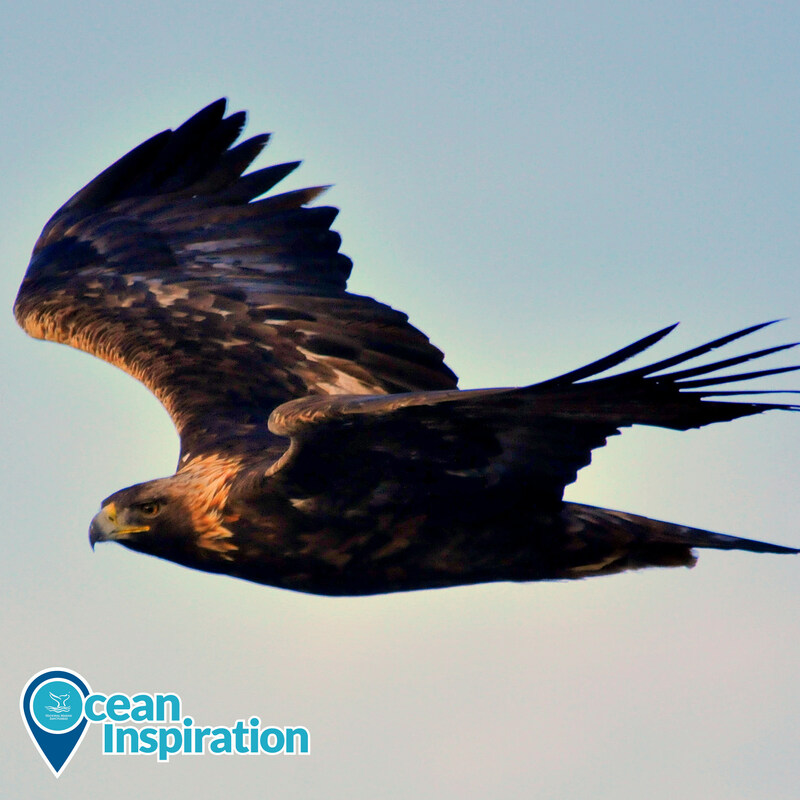 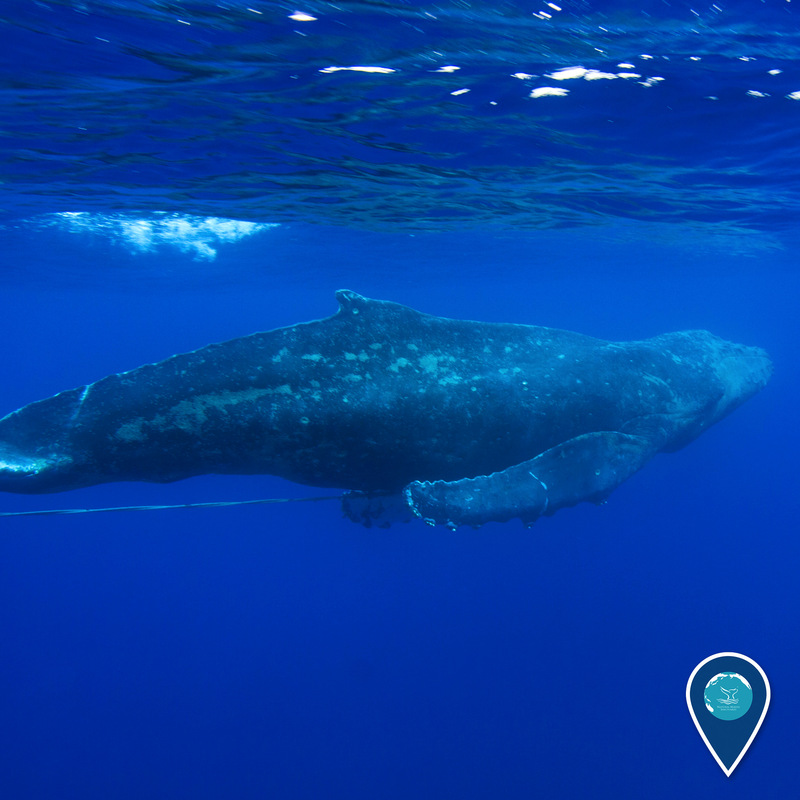 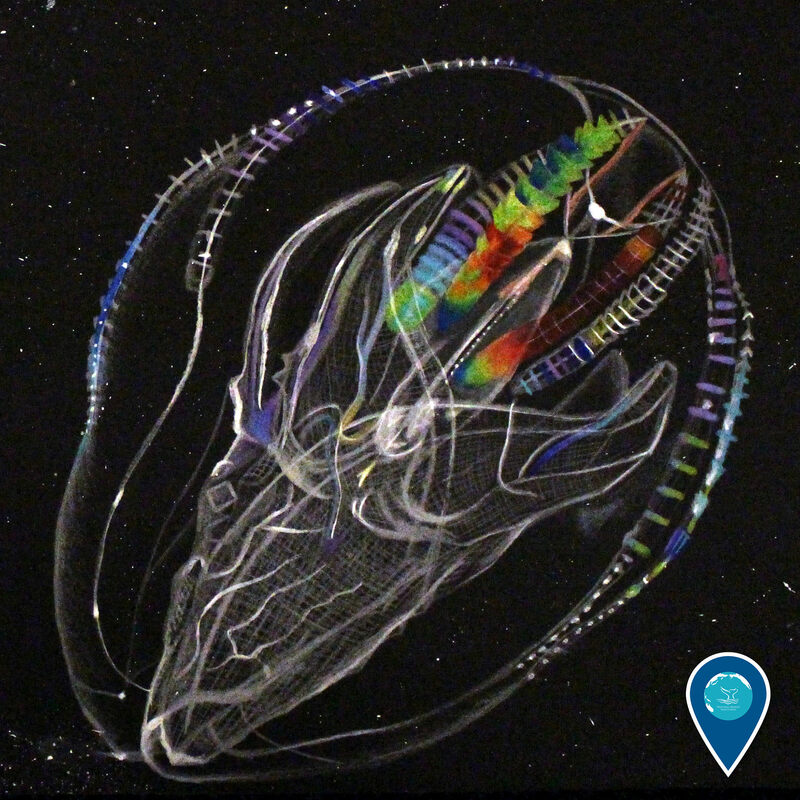 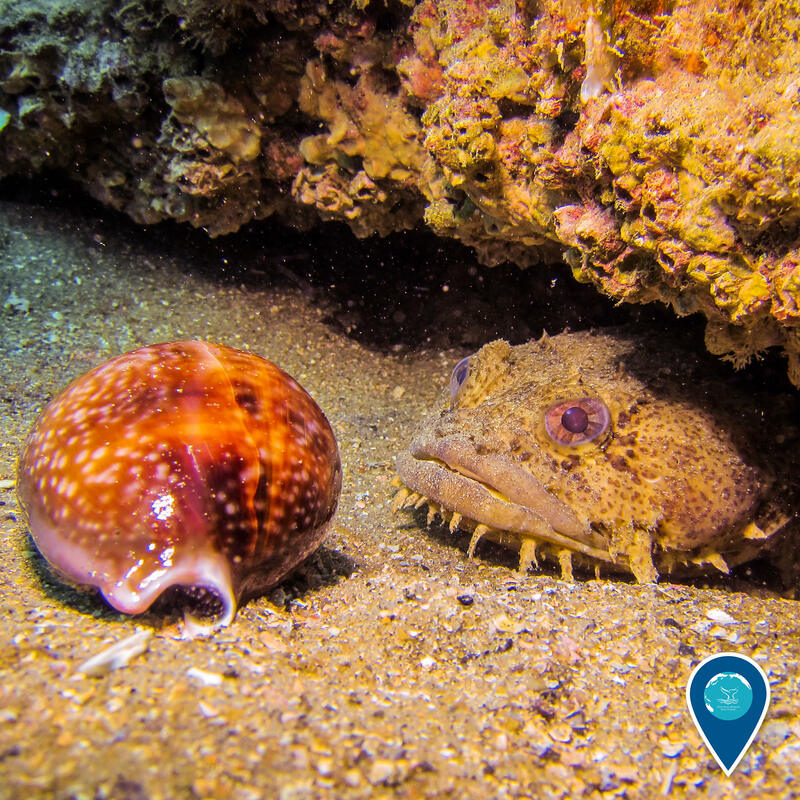 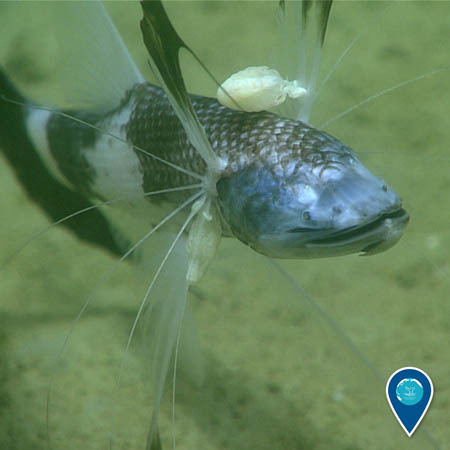 From providing the food we eat to determining our weather, the ocean matters to each of us -- and the National Marine Sanctuary System protects this vital resource. 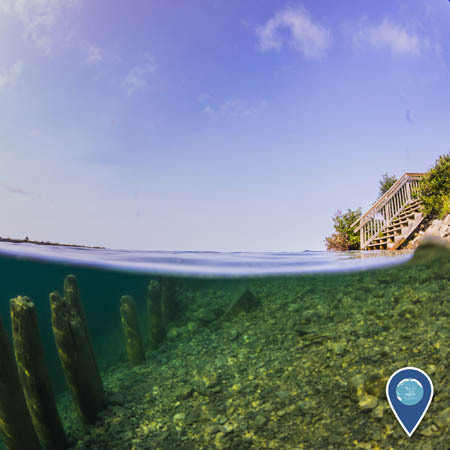 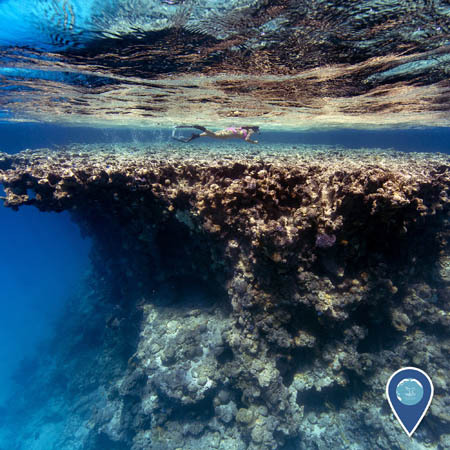 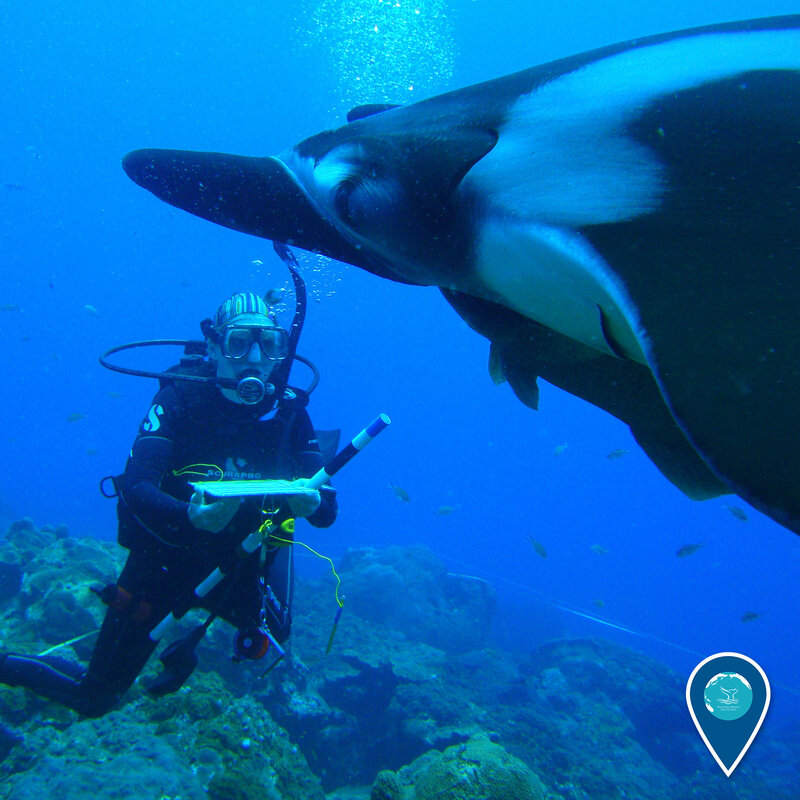 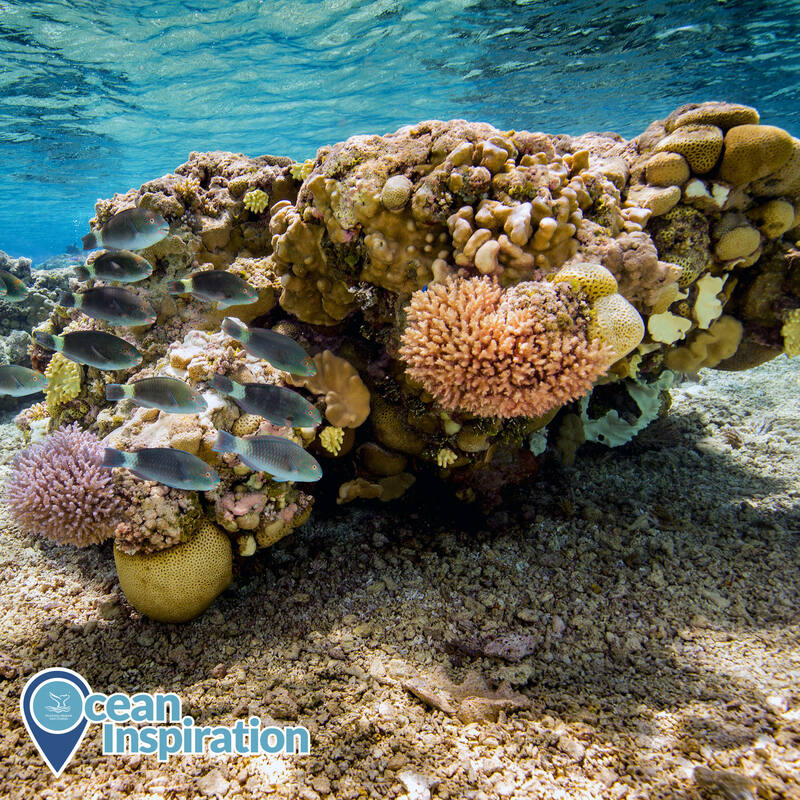 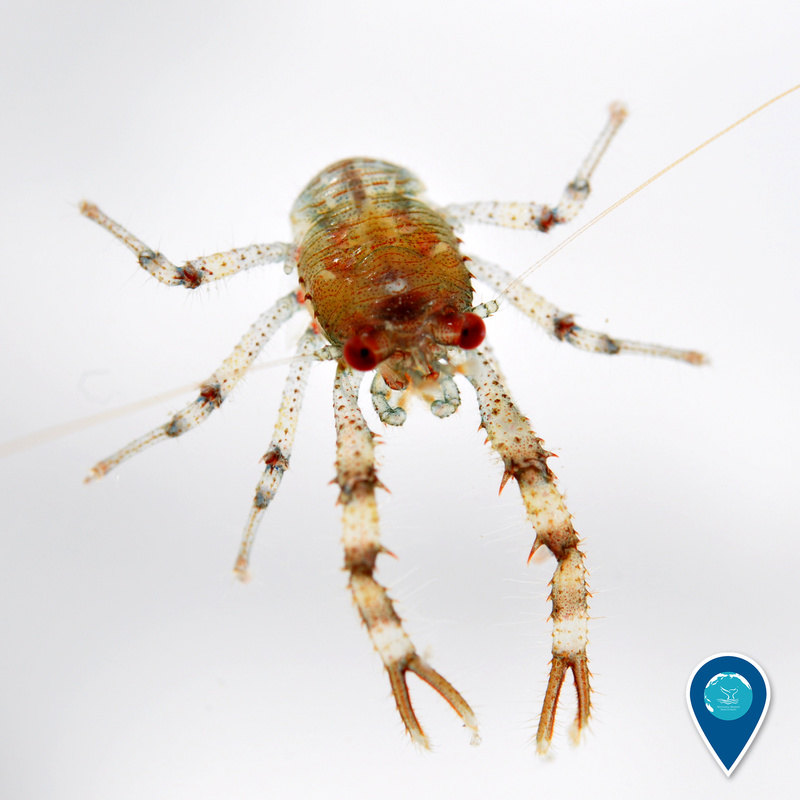 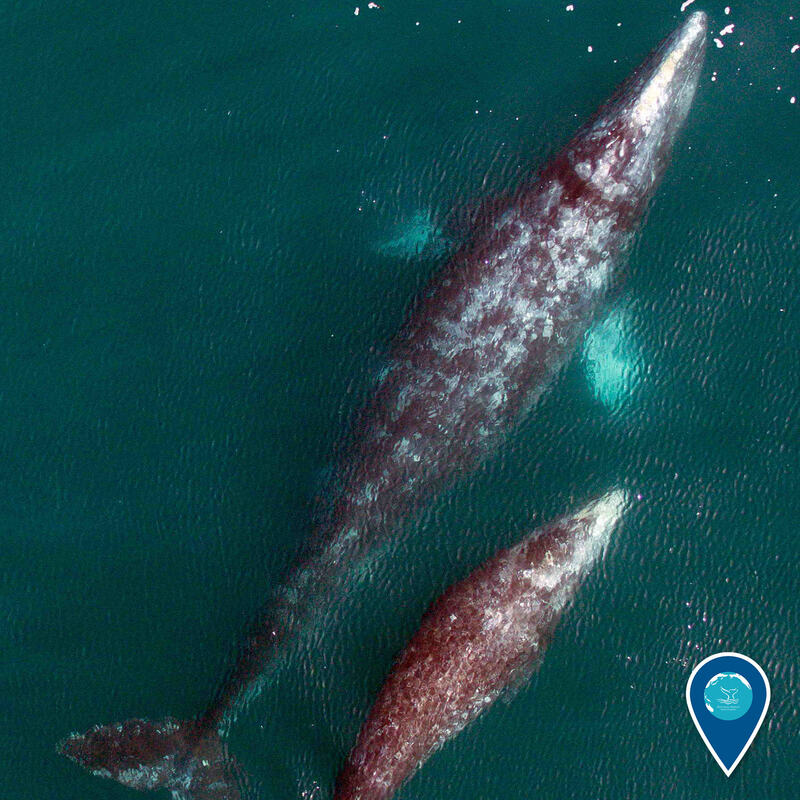 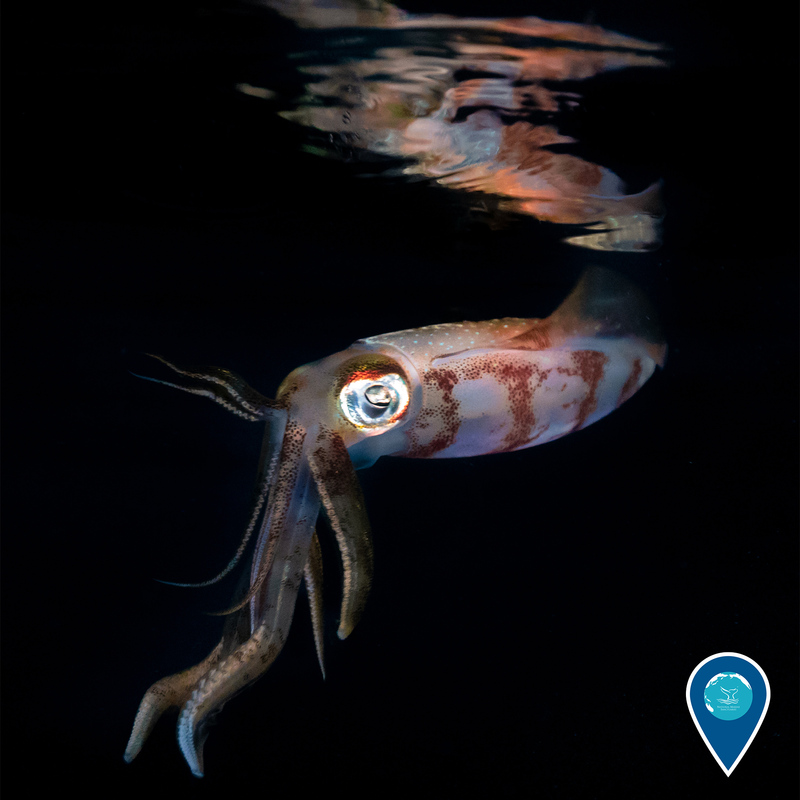 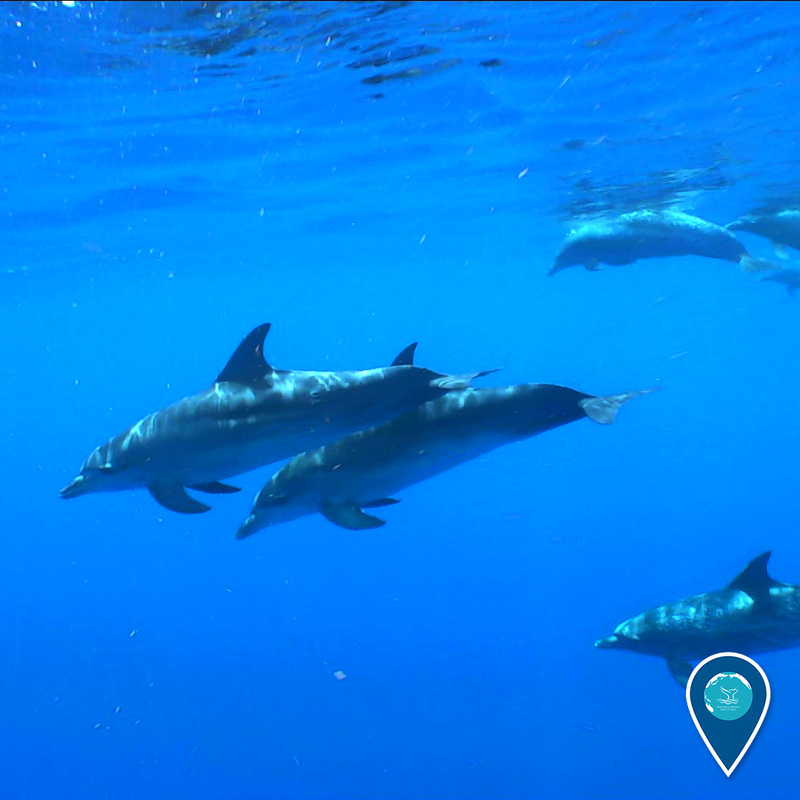 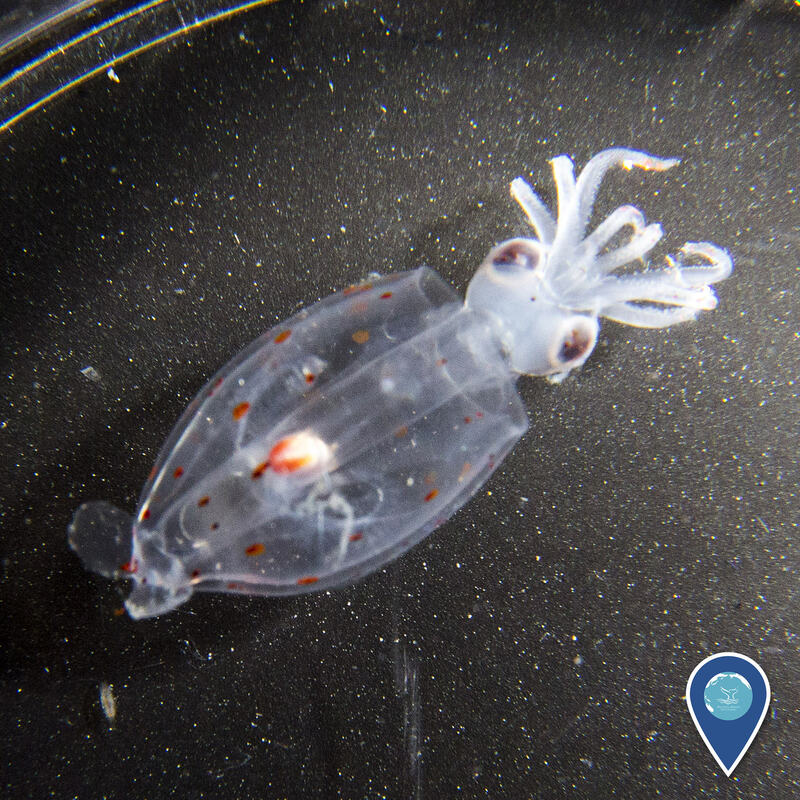 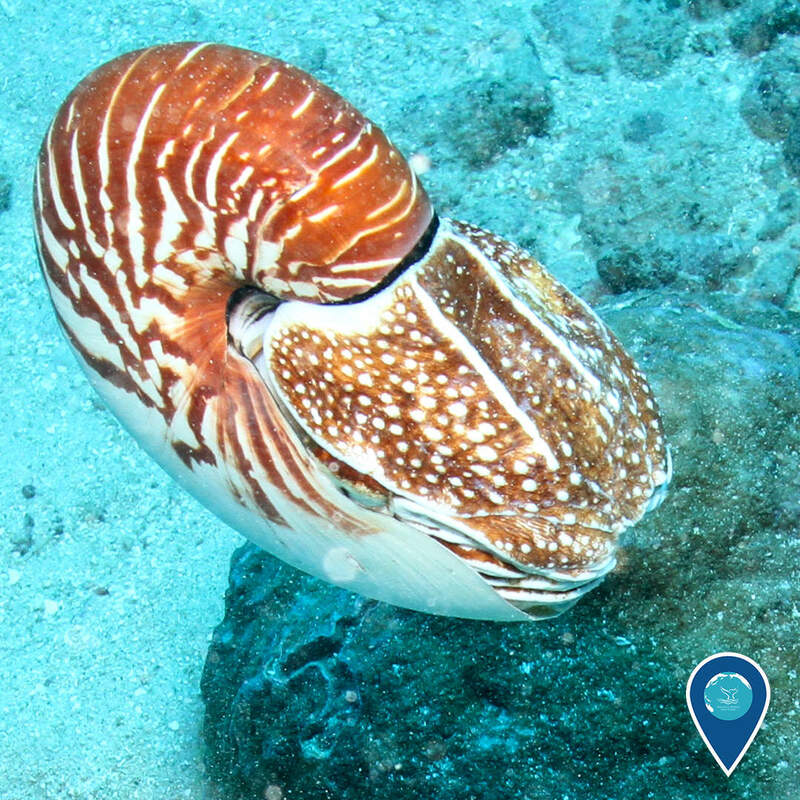 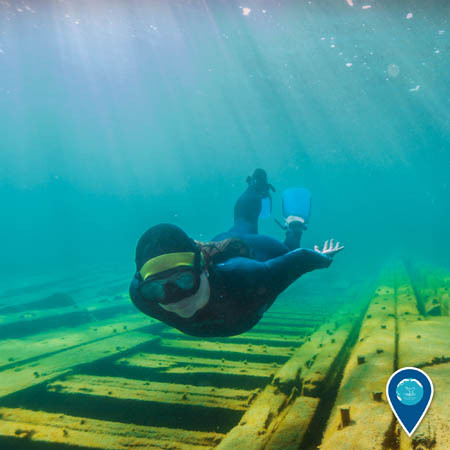 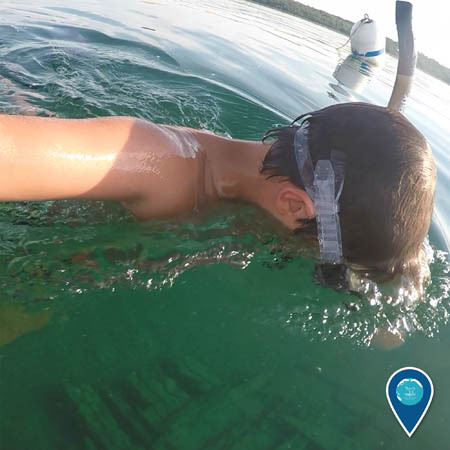 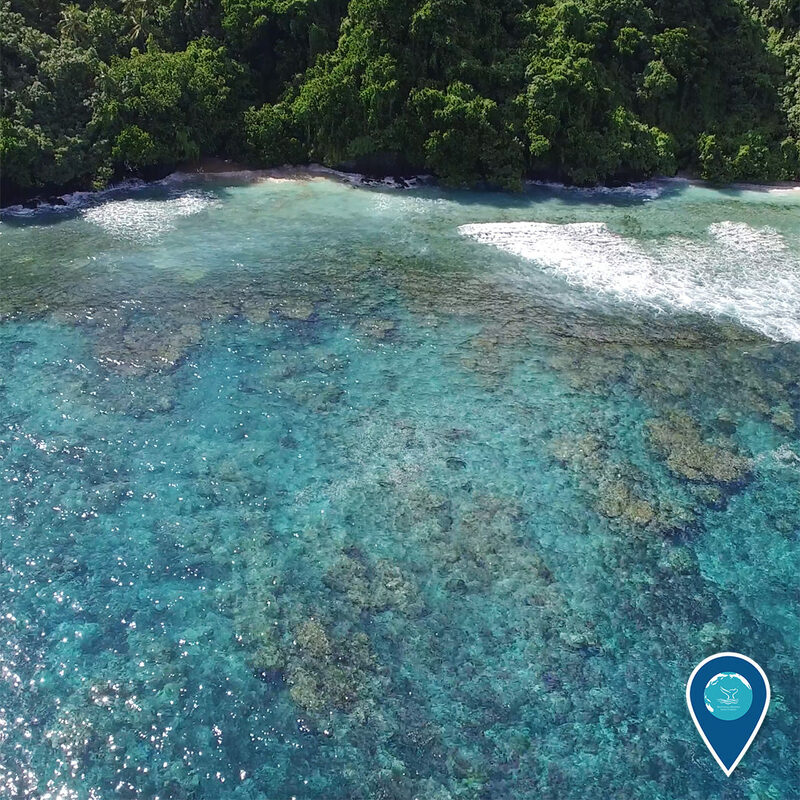 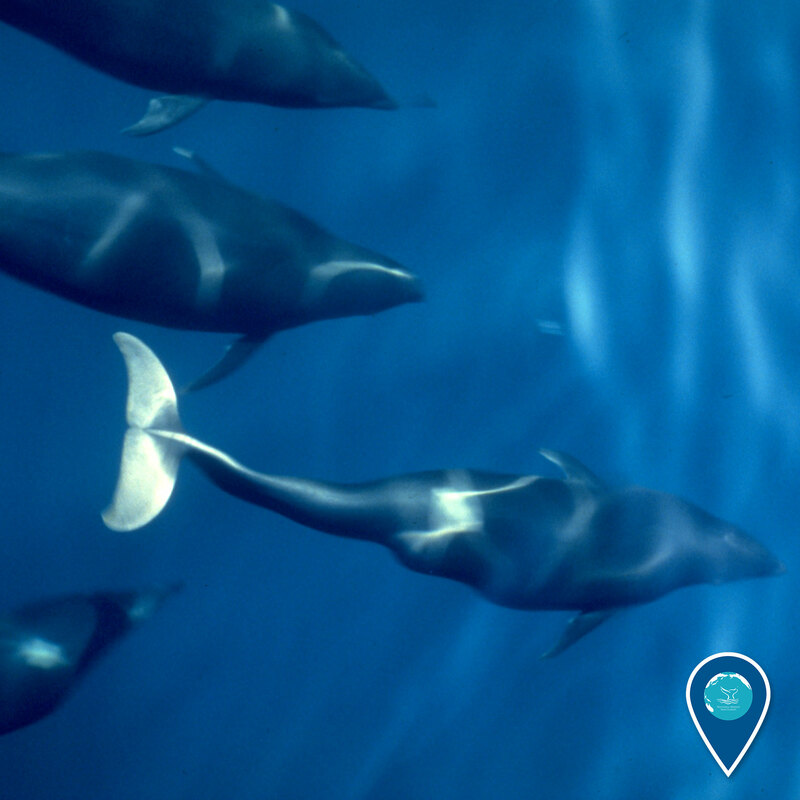 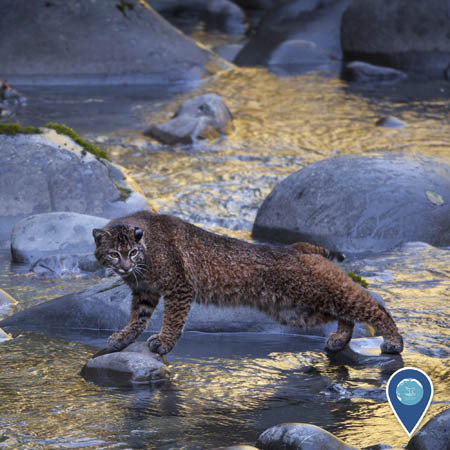 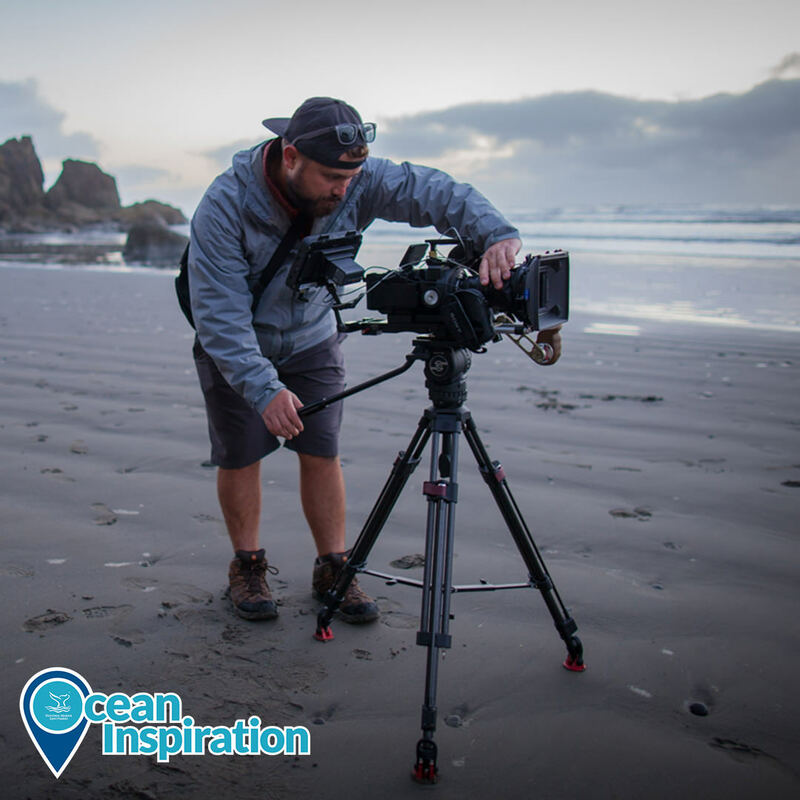 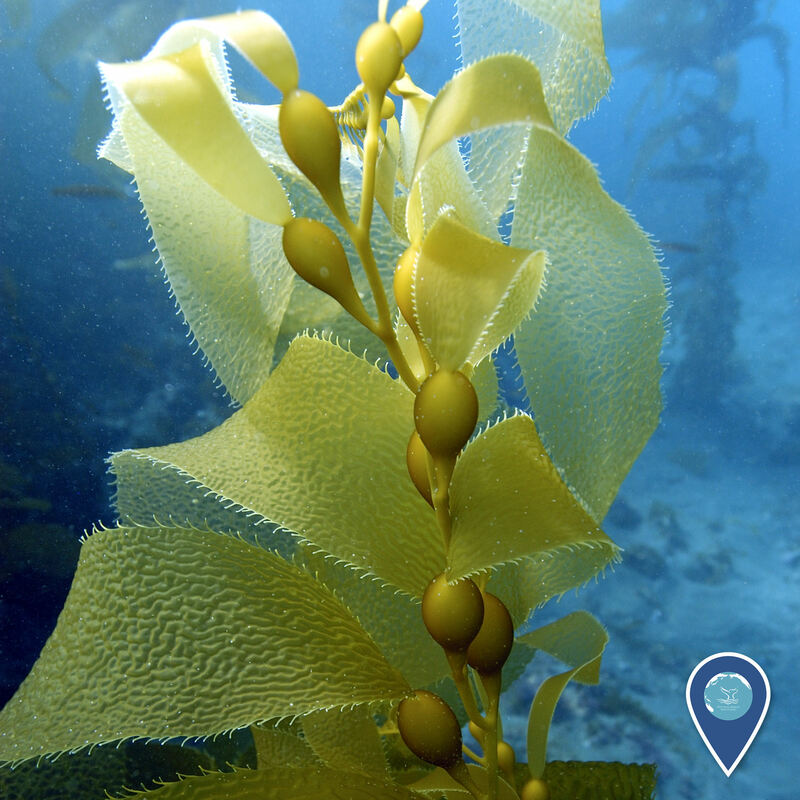 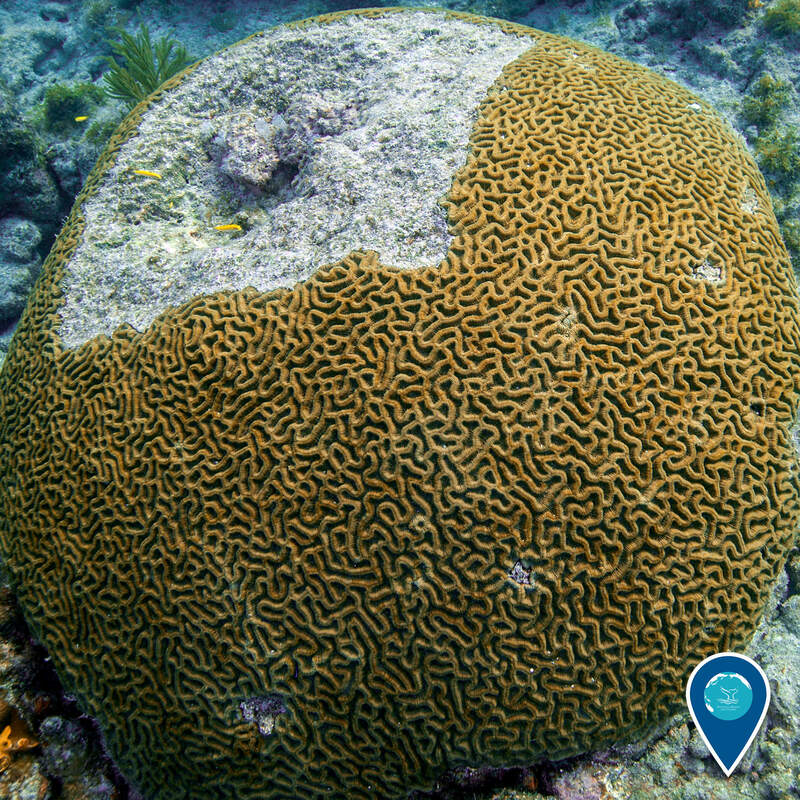 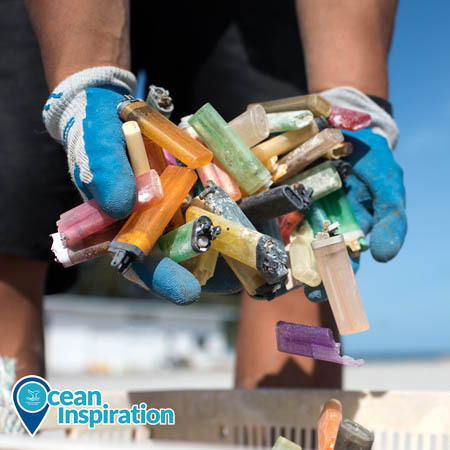 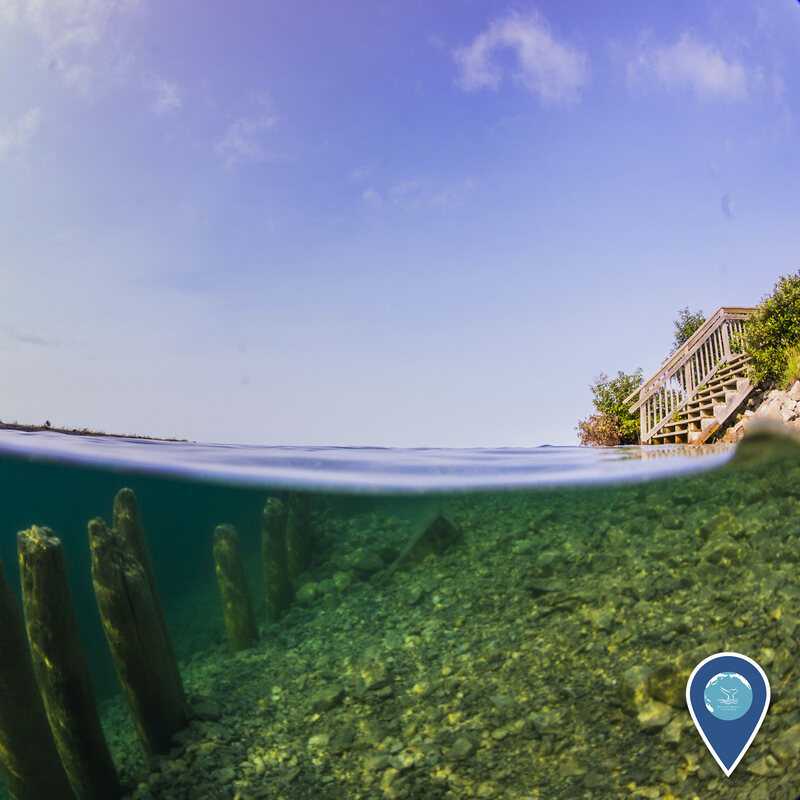 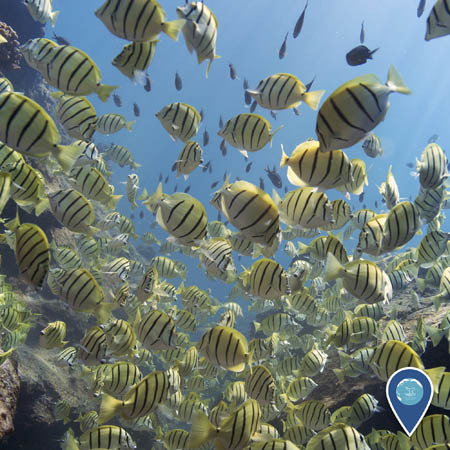 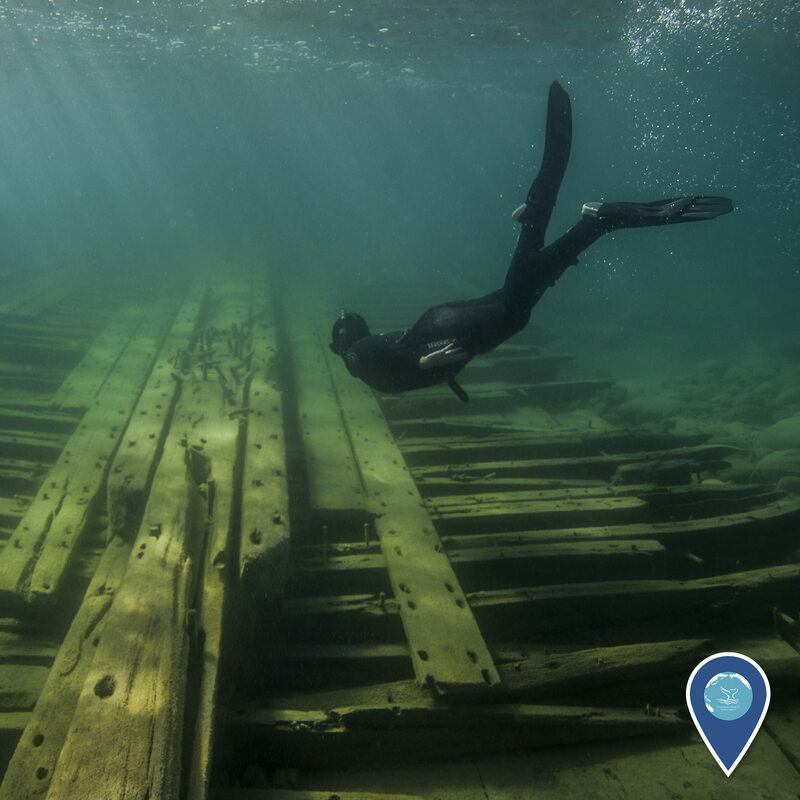 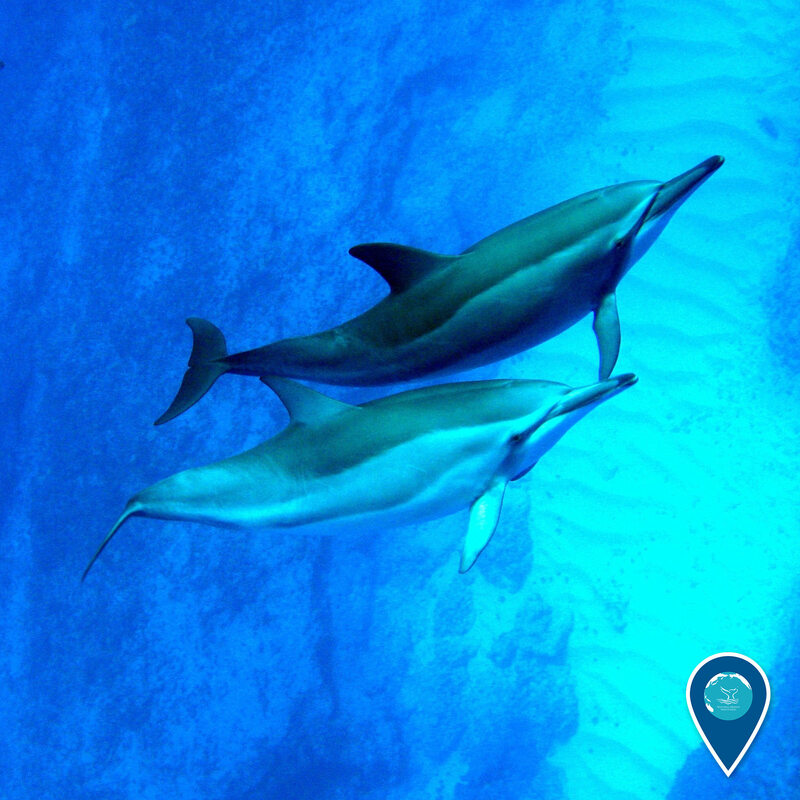 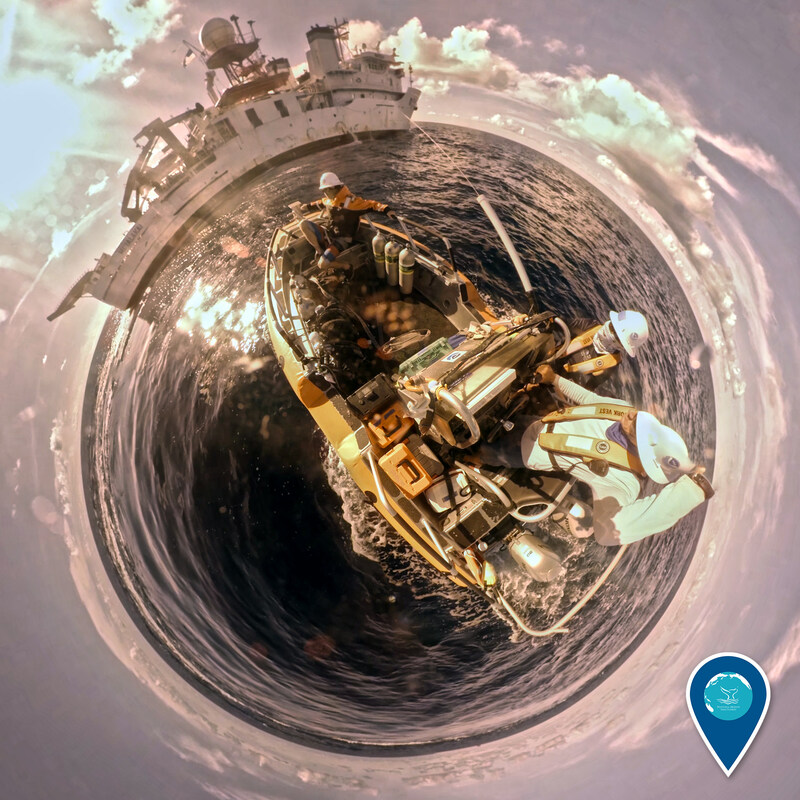 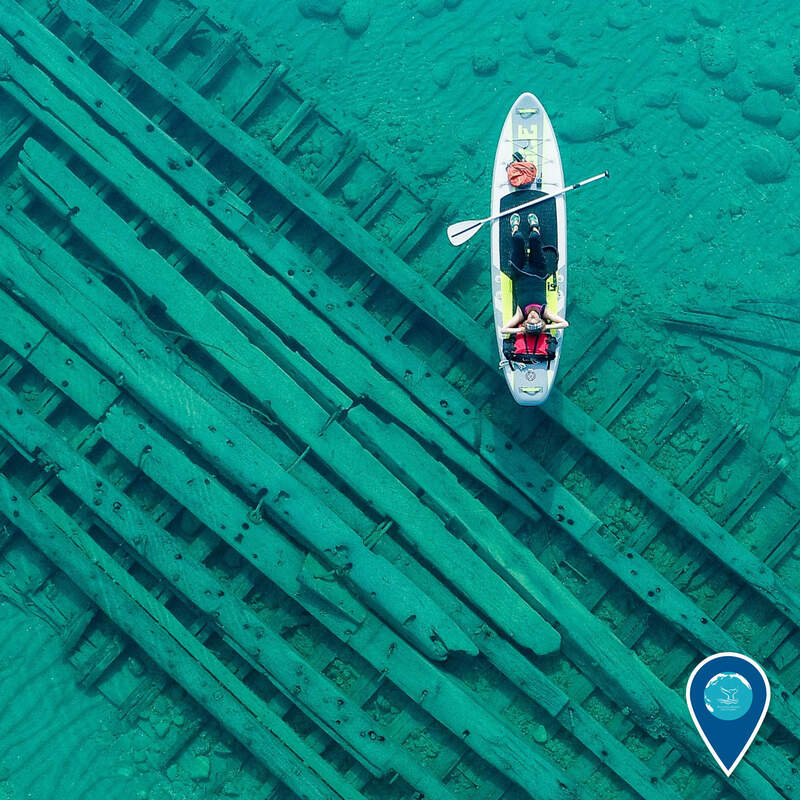 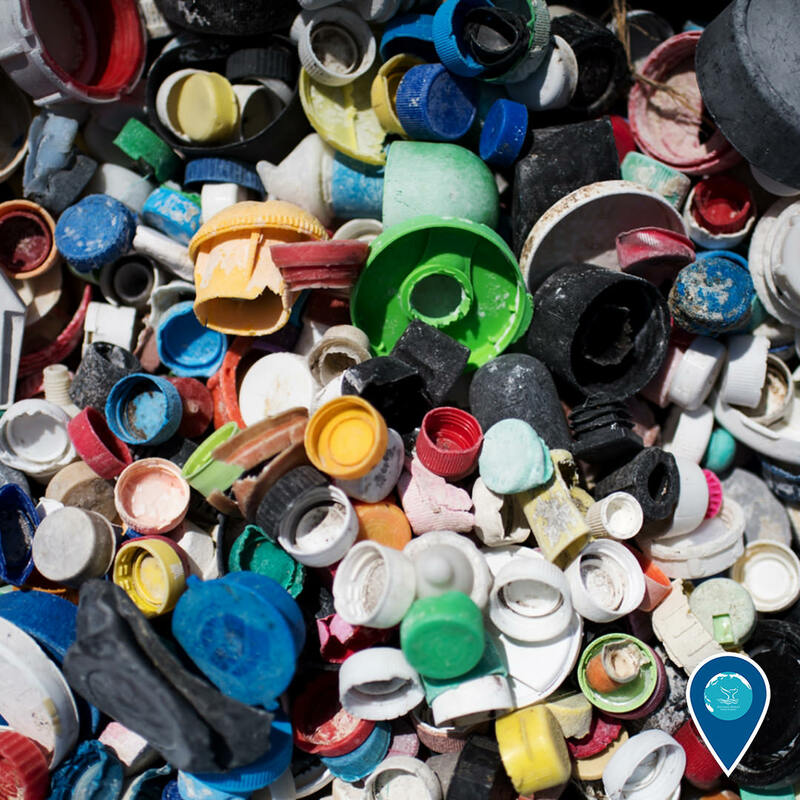 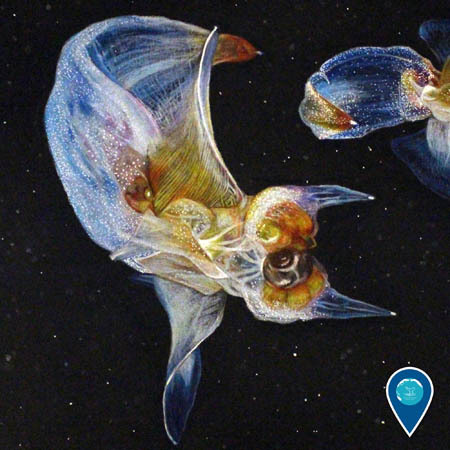 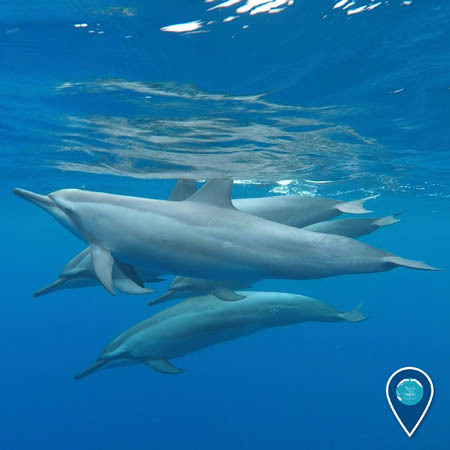 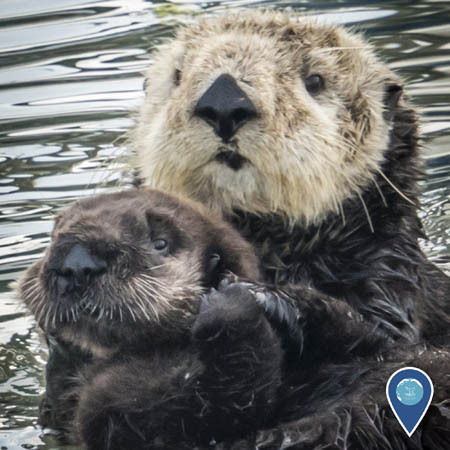 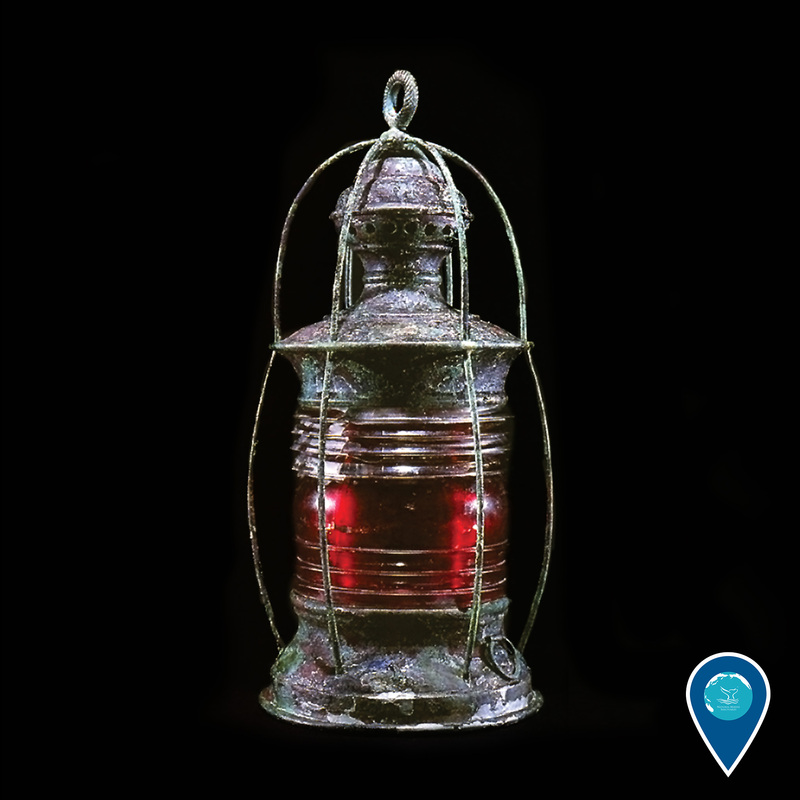 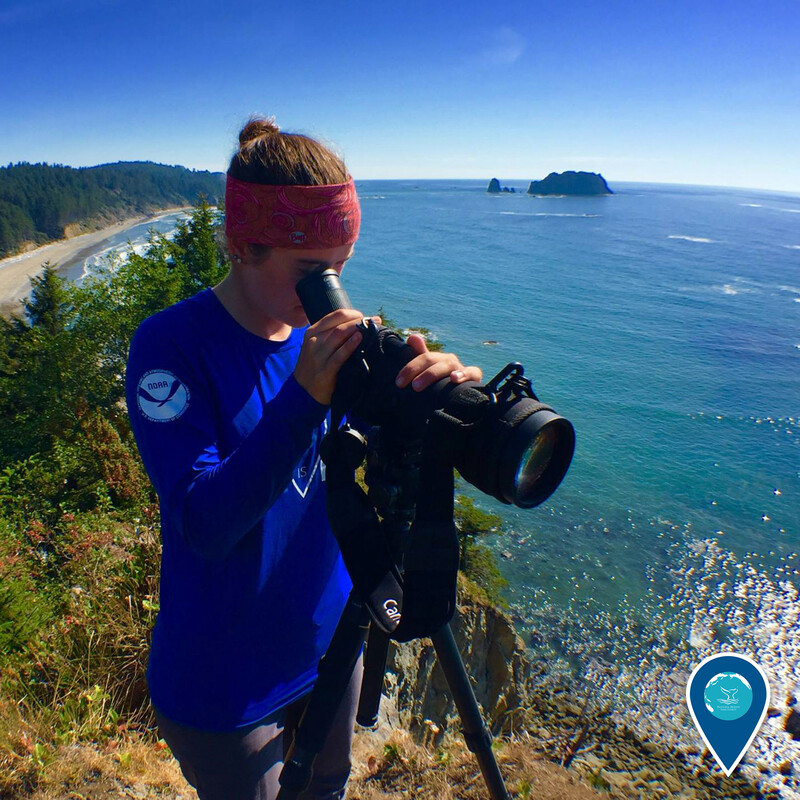 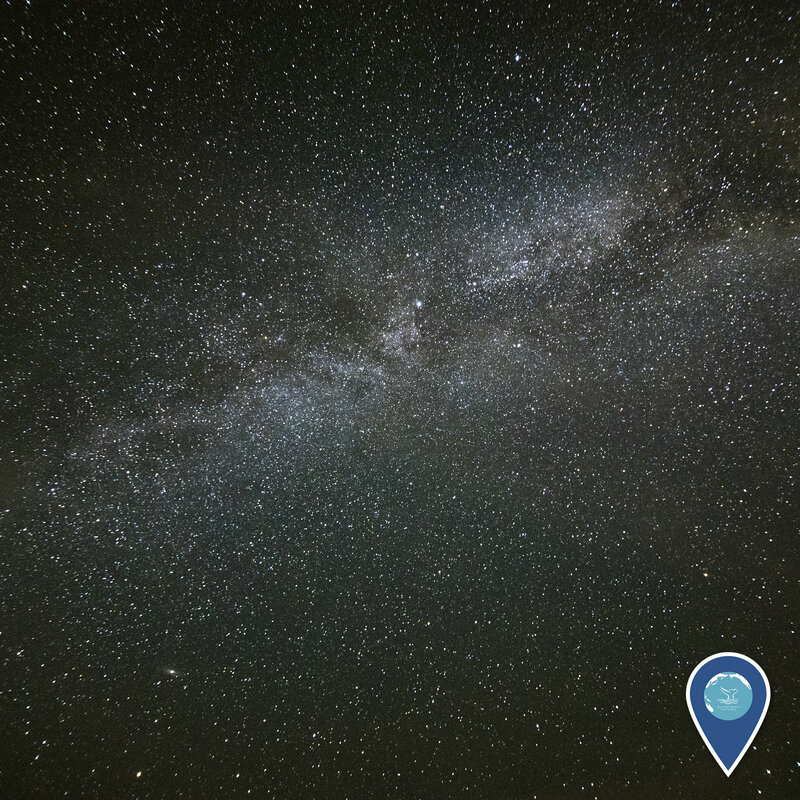 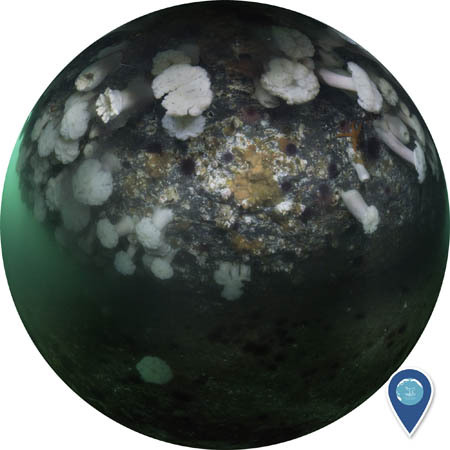 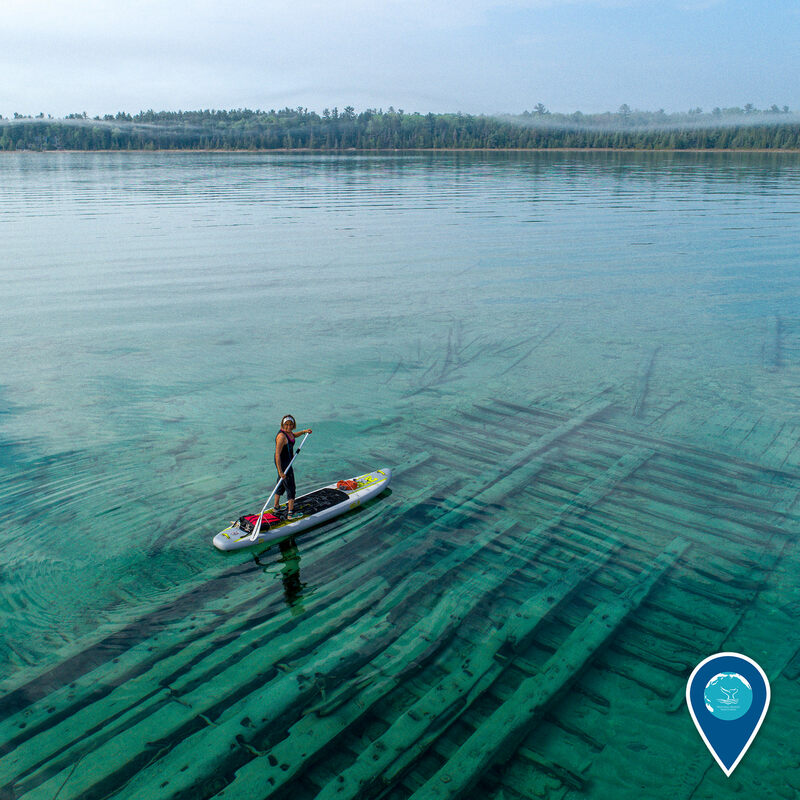 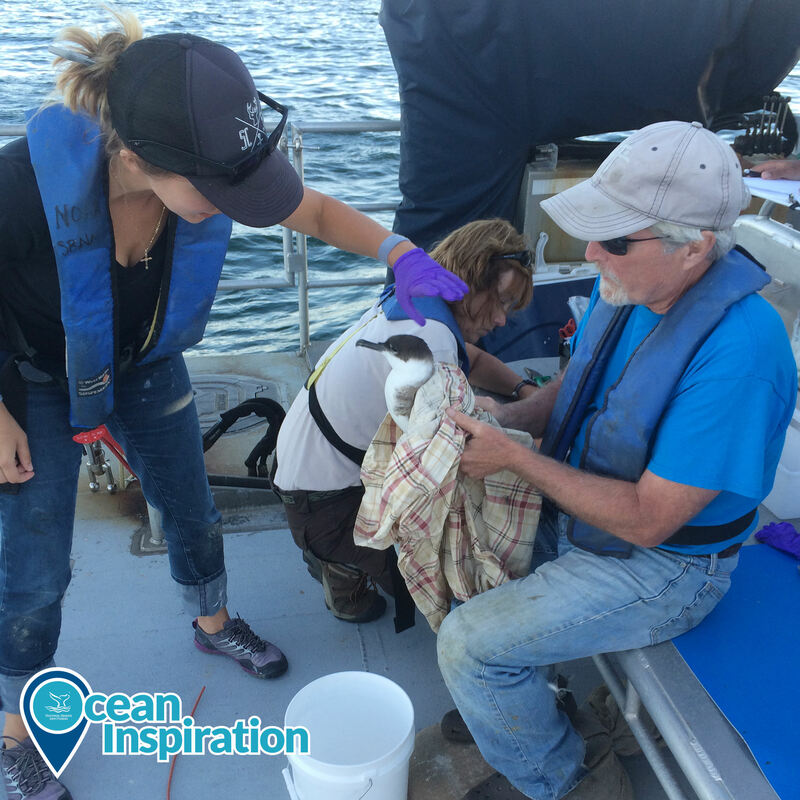 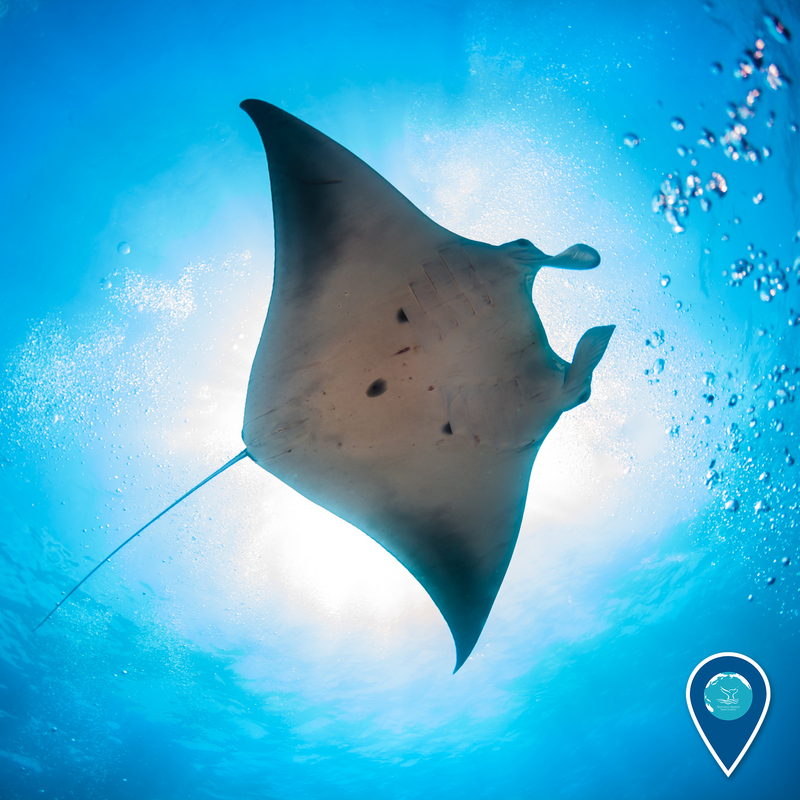 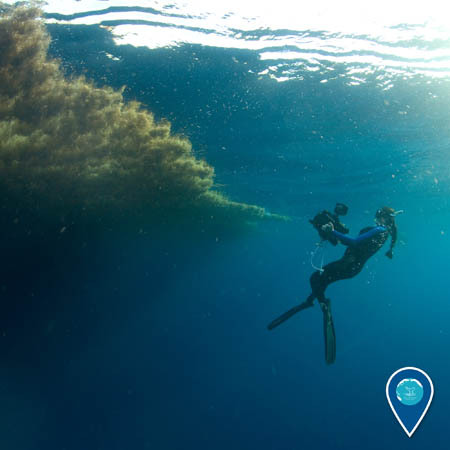 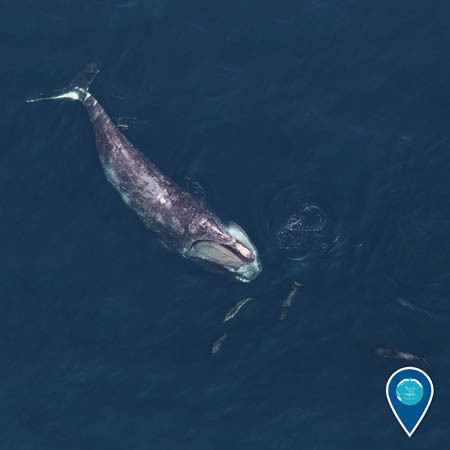 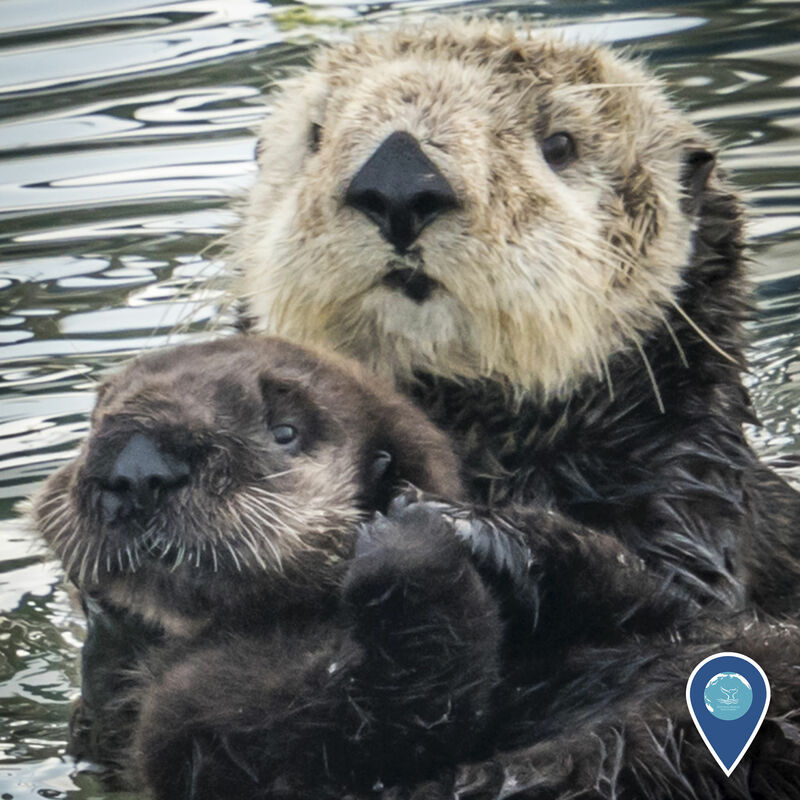 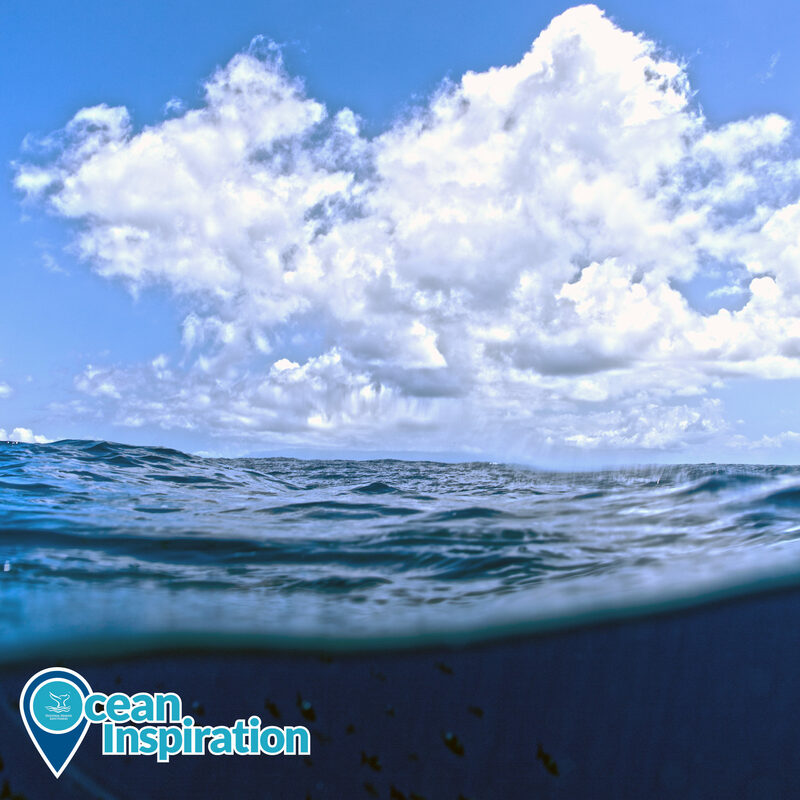 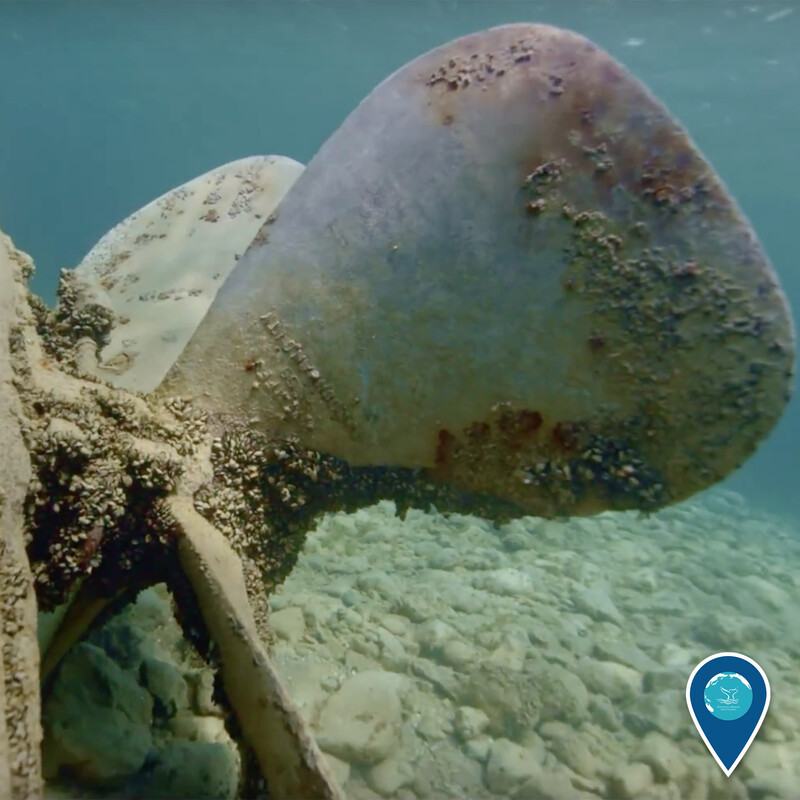 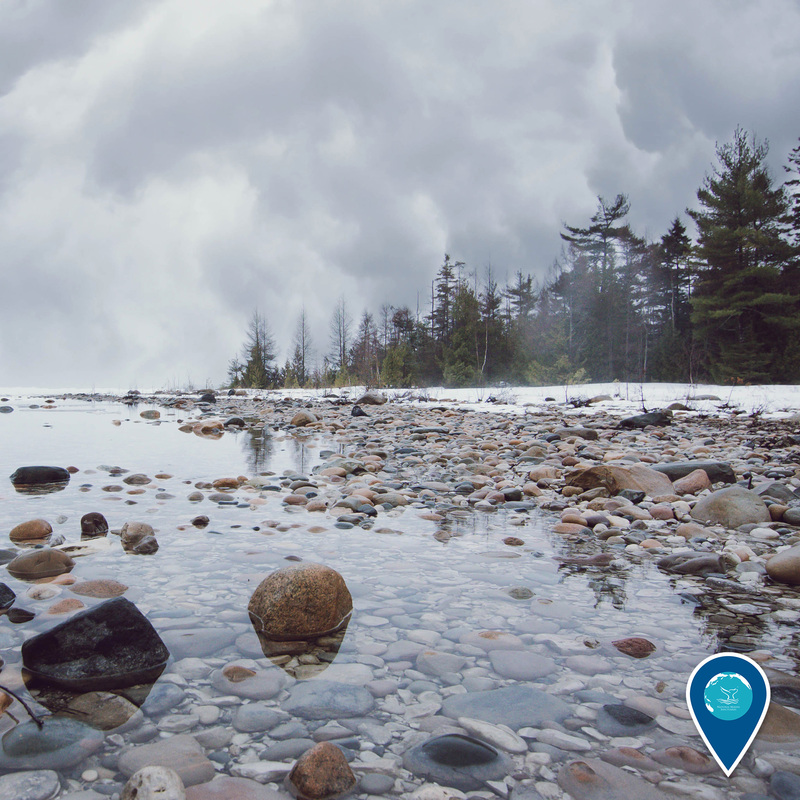 With that in mind, the photos and videos of Earth Is Blue bring these ocean treasures directly to smartphones and computers all over the world, where they can serve as a tangible reminder that no matter where you are, the ocean and Great Lakes are in your hands. 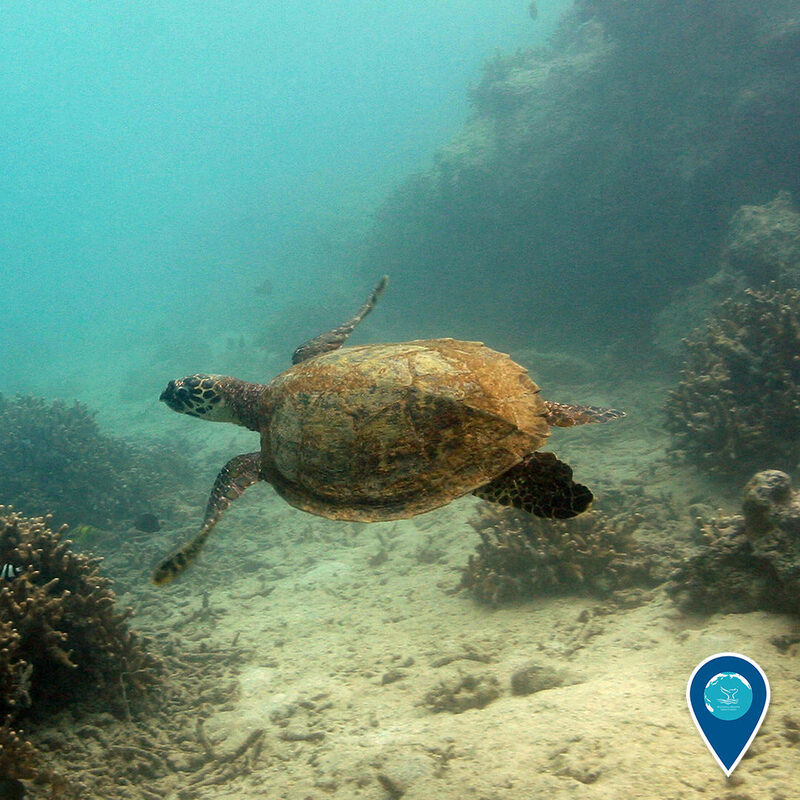 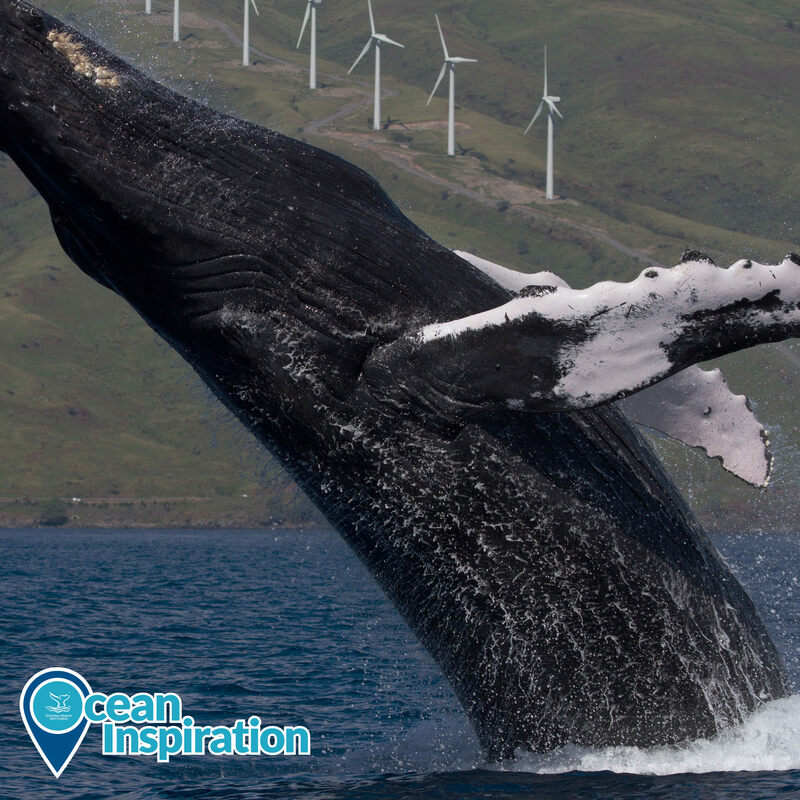 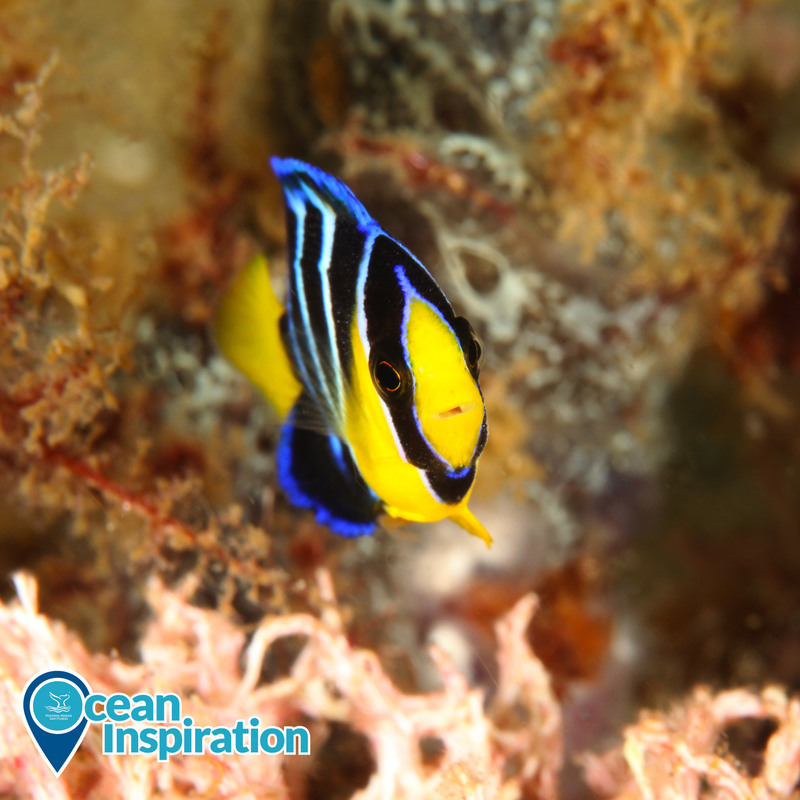 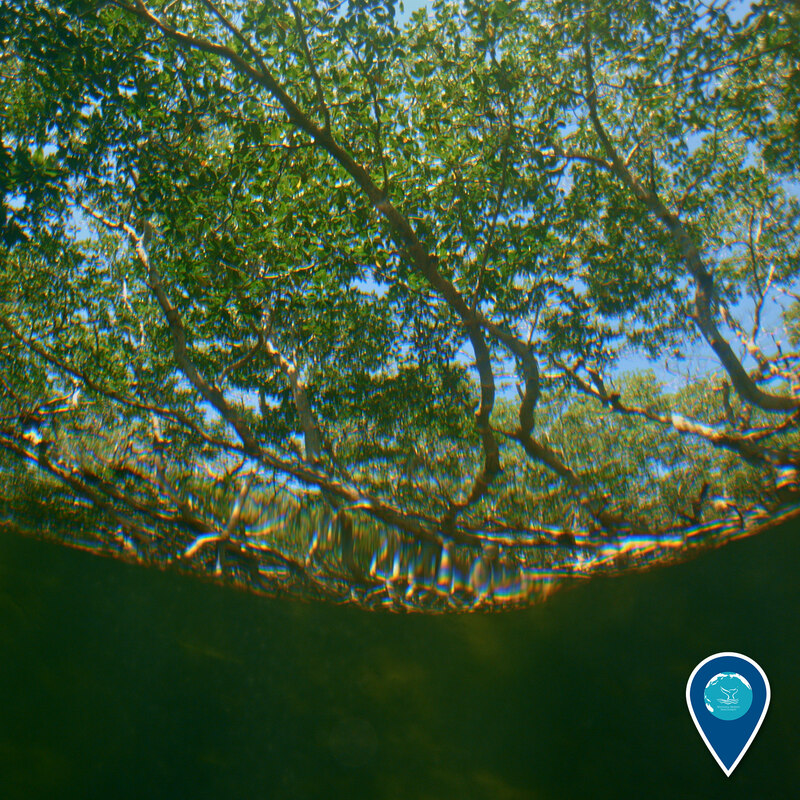 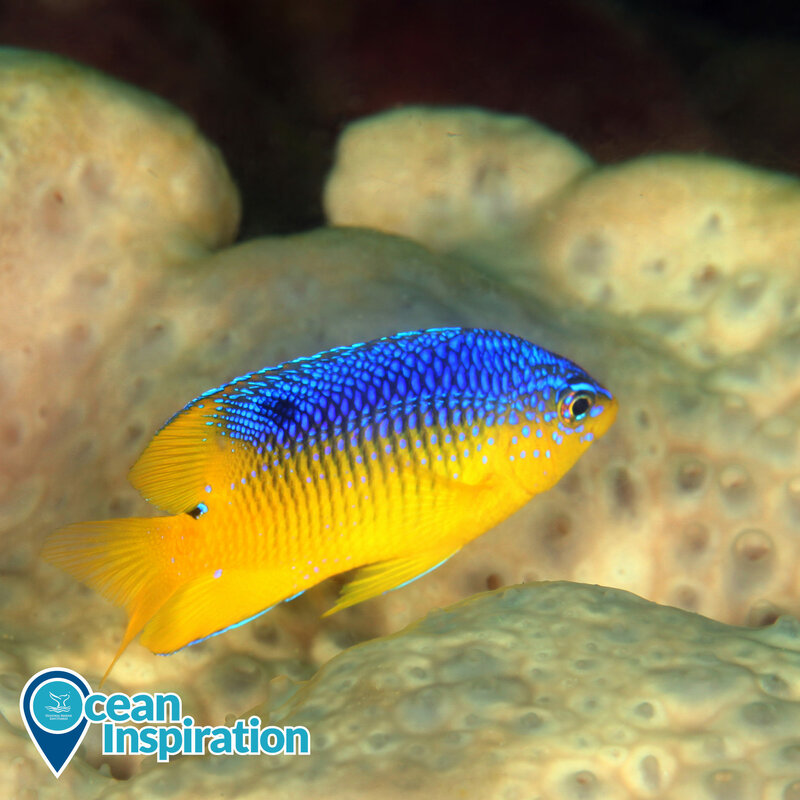 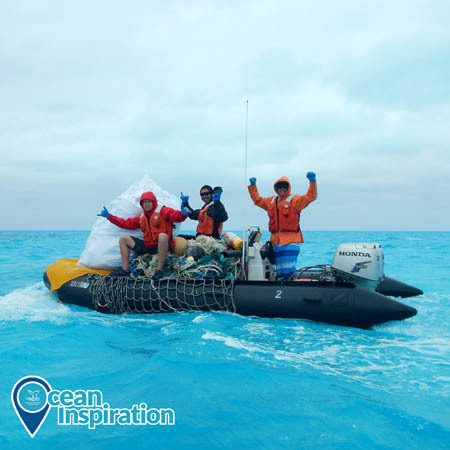 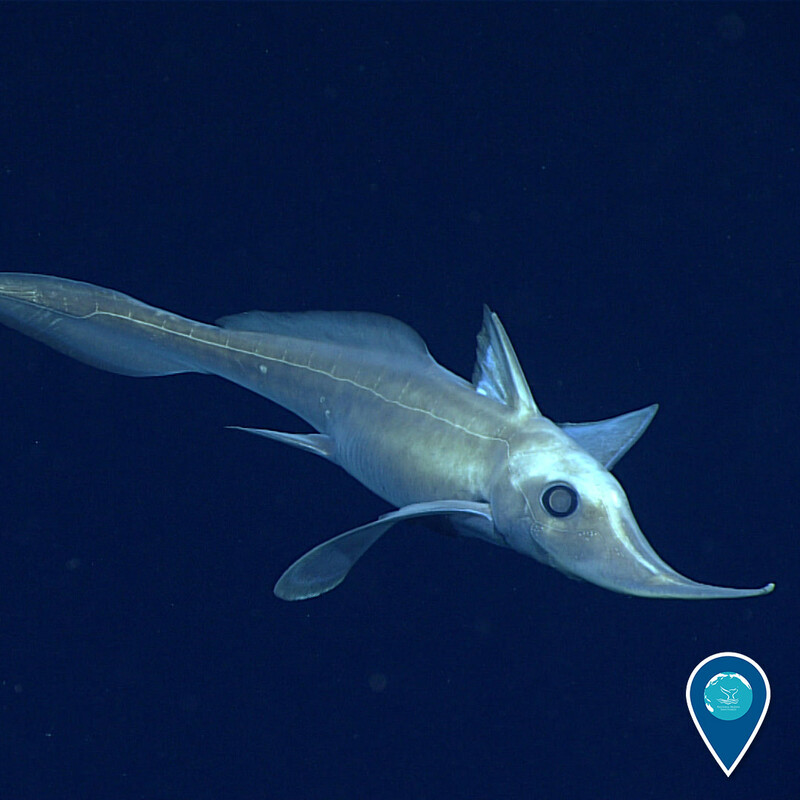 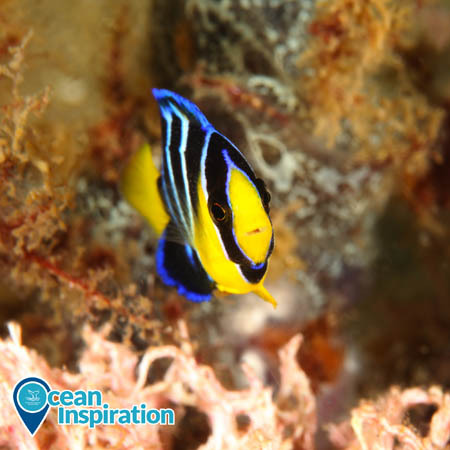 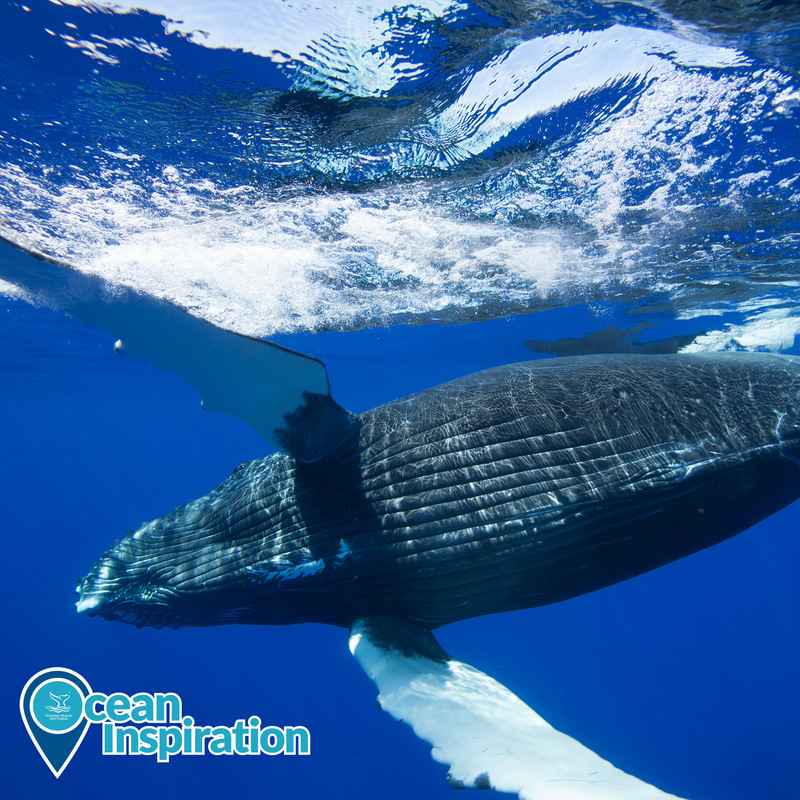 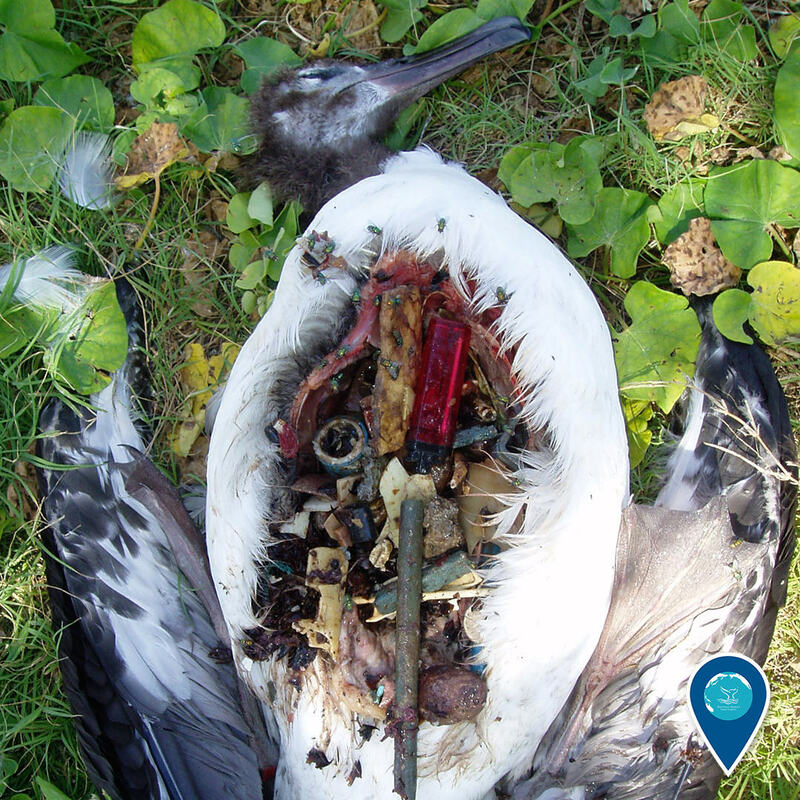 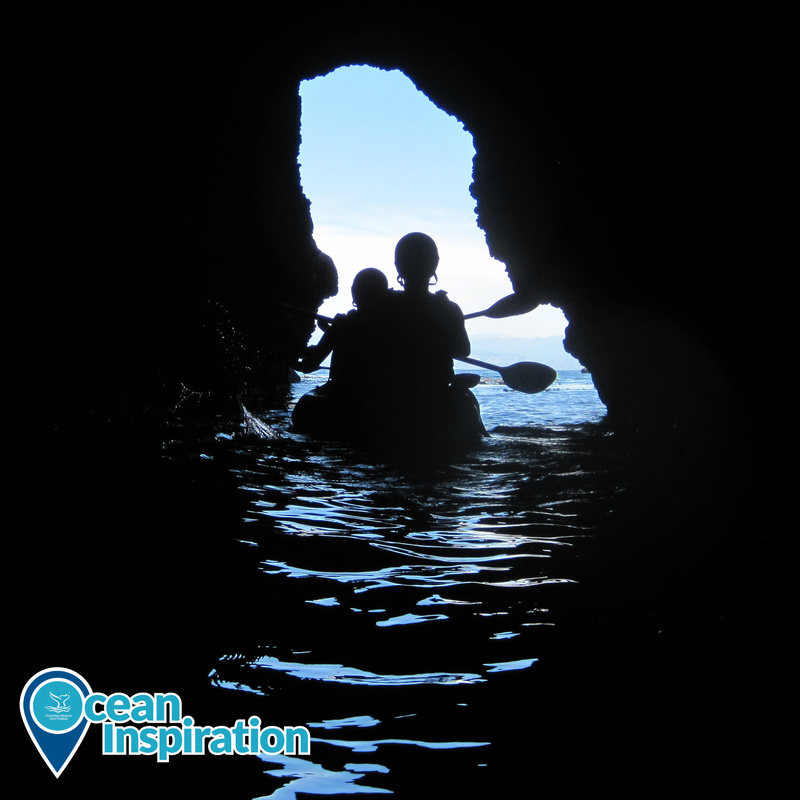 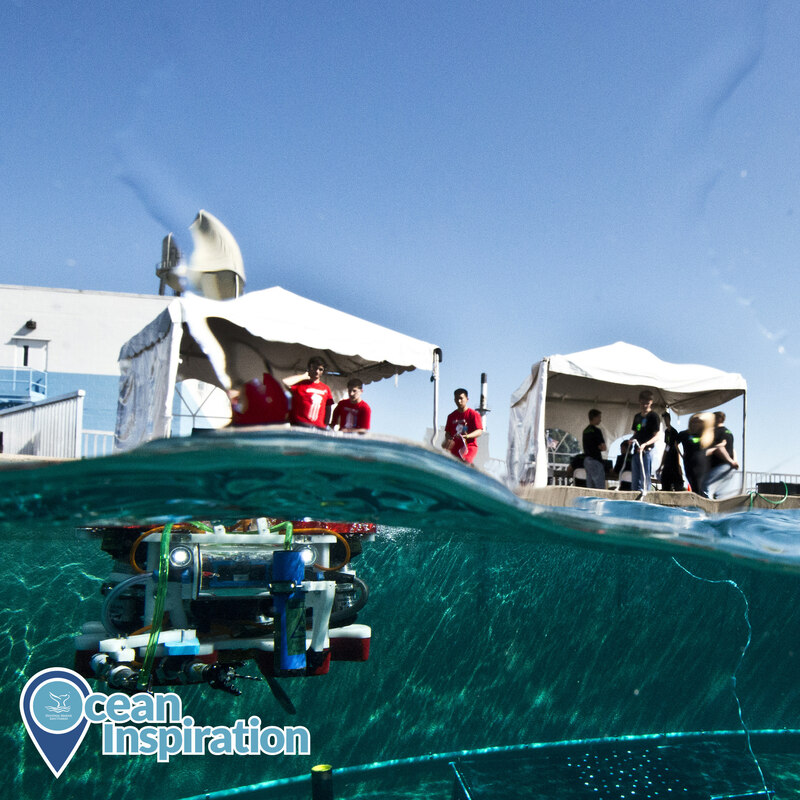 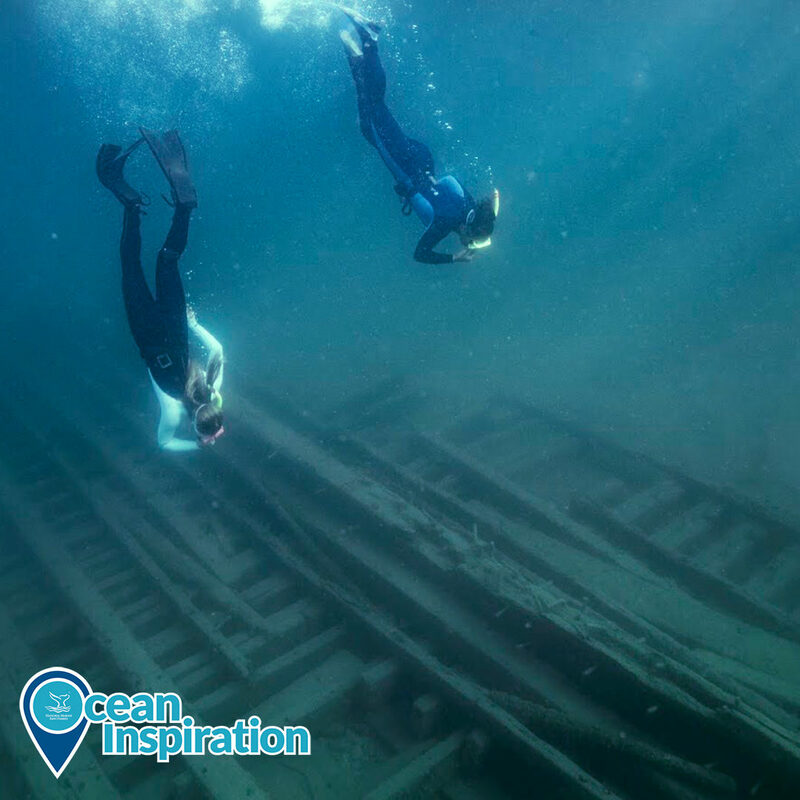 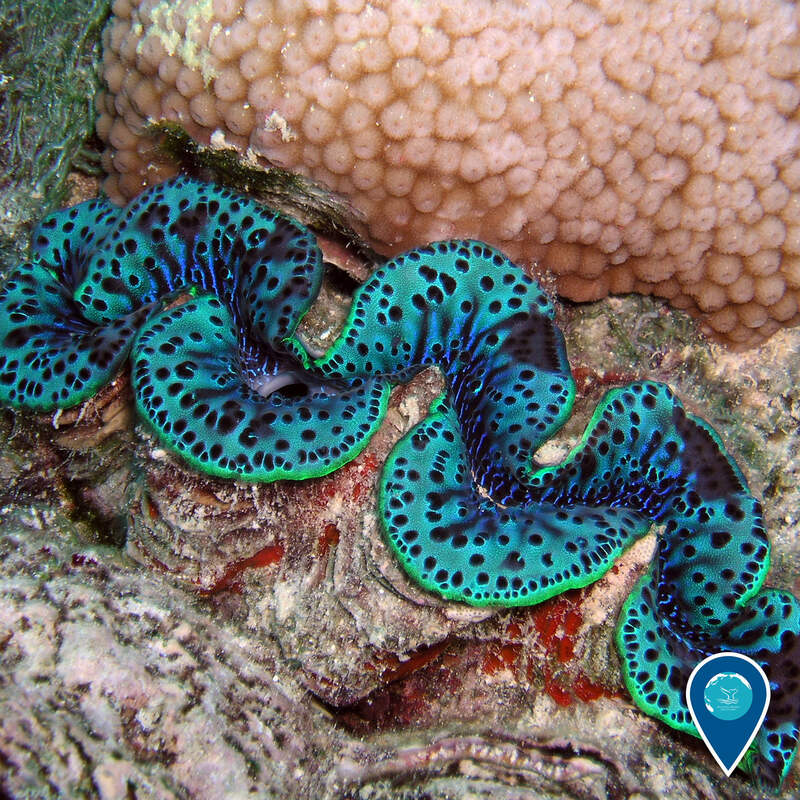 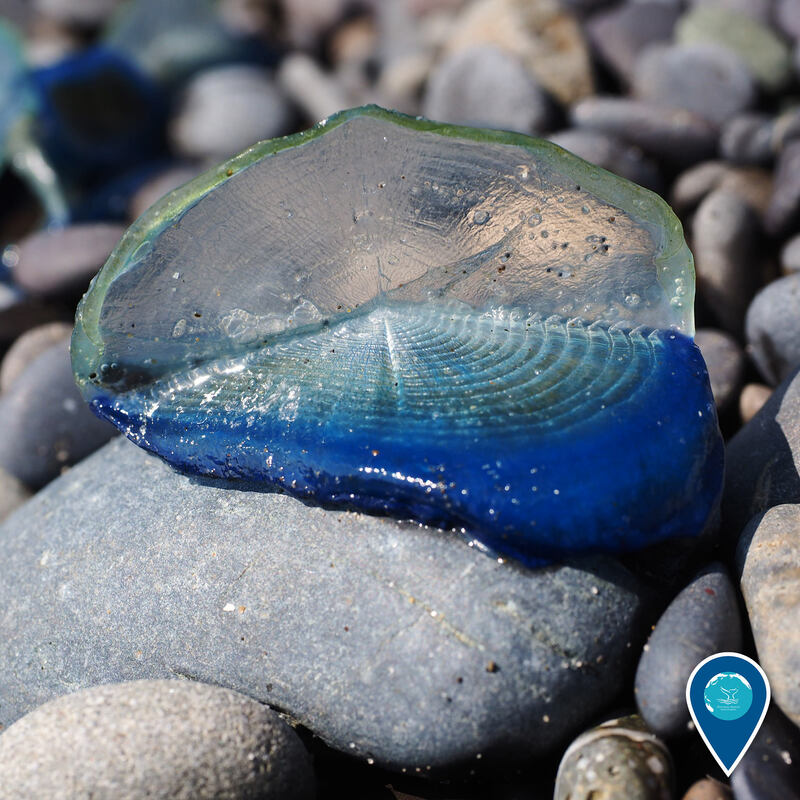 We hope these images inspire you to help care for our ocean and to spread the word that Earth isn't green -- it's blue. 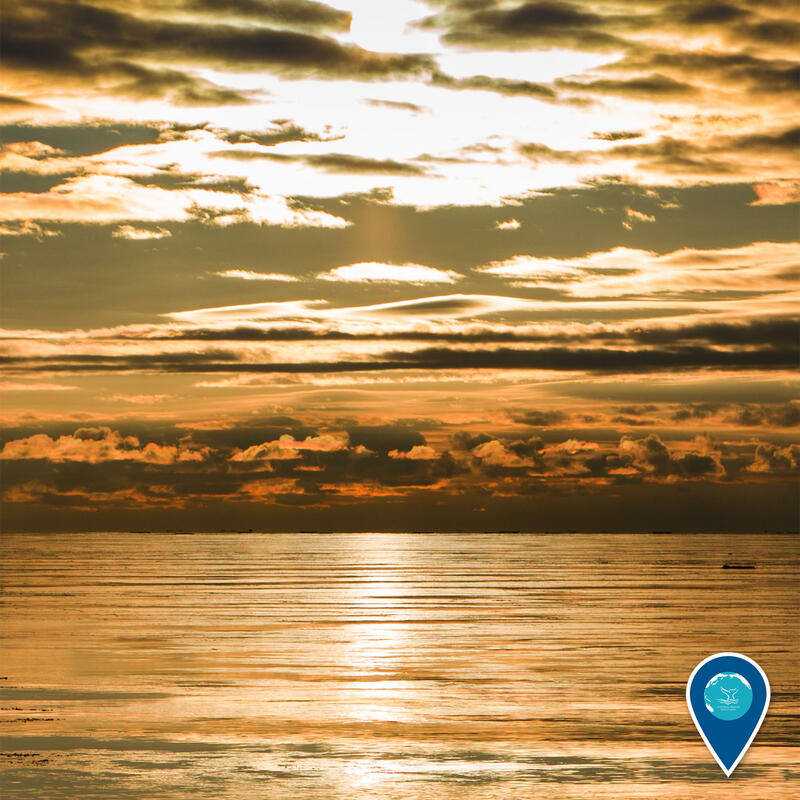 Join us on and submit your own photos. 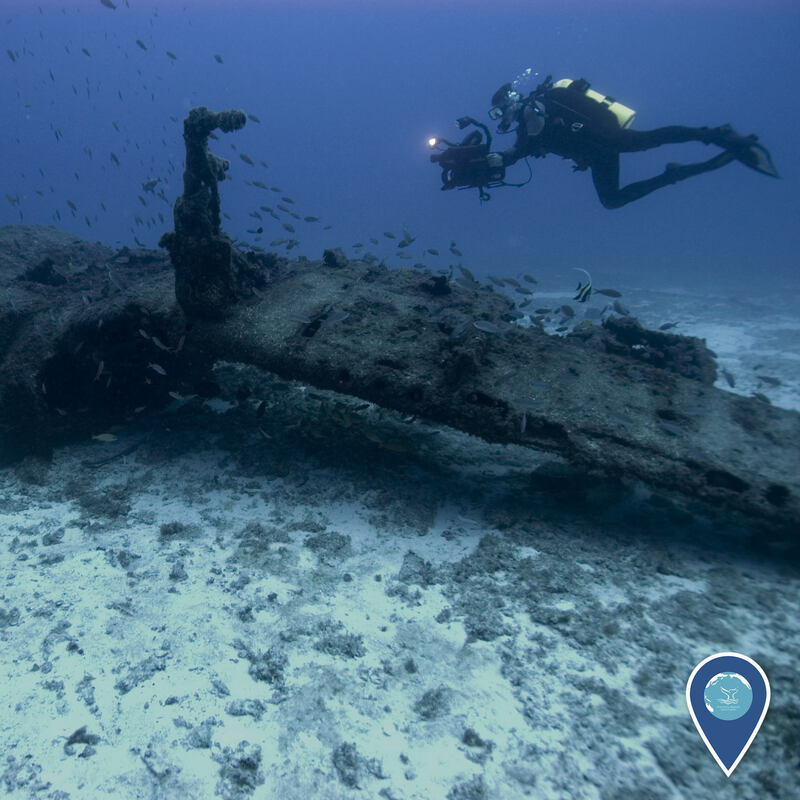 During World War II, the Tuskegee Airmen served as the first African-American fighter pilots for the U.S. military. 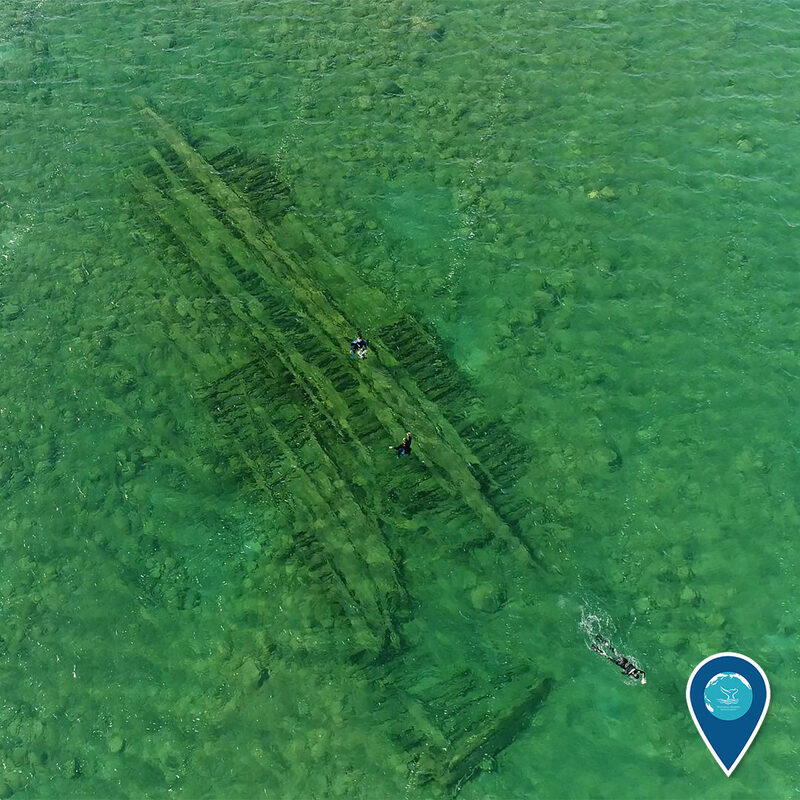 Some of airmen trained over the Great Lakes, including over Lake Michigan and Lake Huron – and some of them tragically lost their lives during those training exercises. 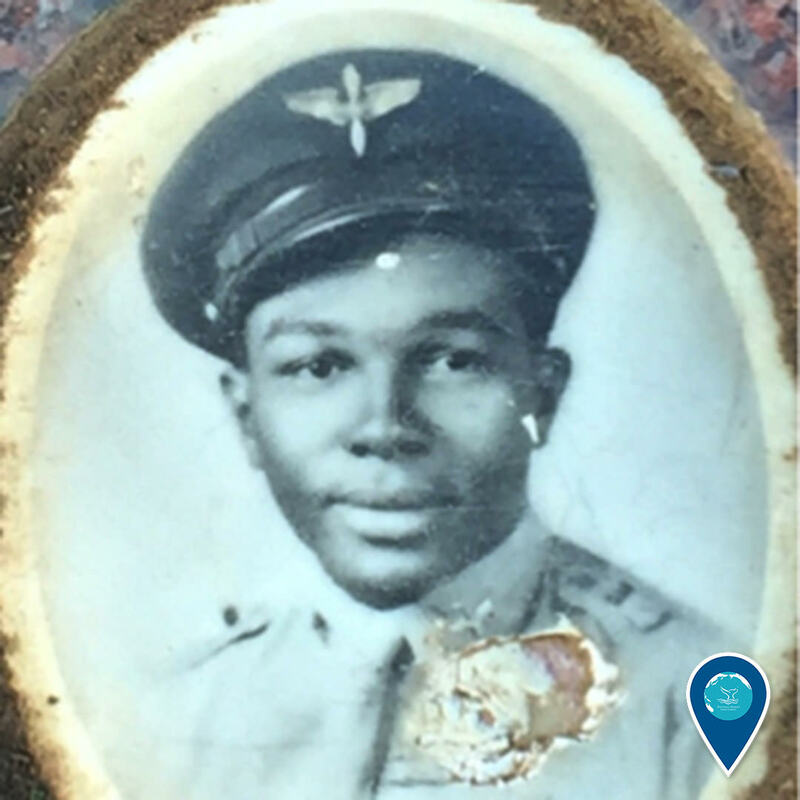 This Tuskegee Airman, Lieutenant Frank H. Moody, crashed into Lake Huron and was killed on April 11, 1944. 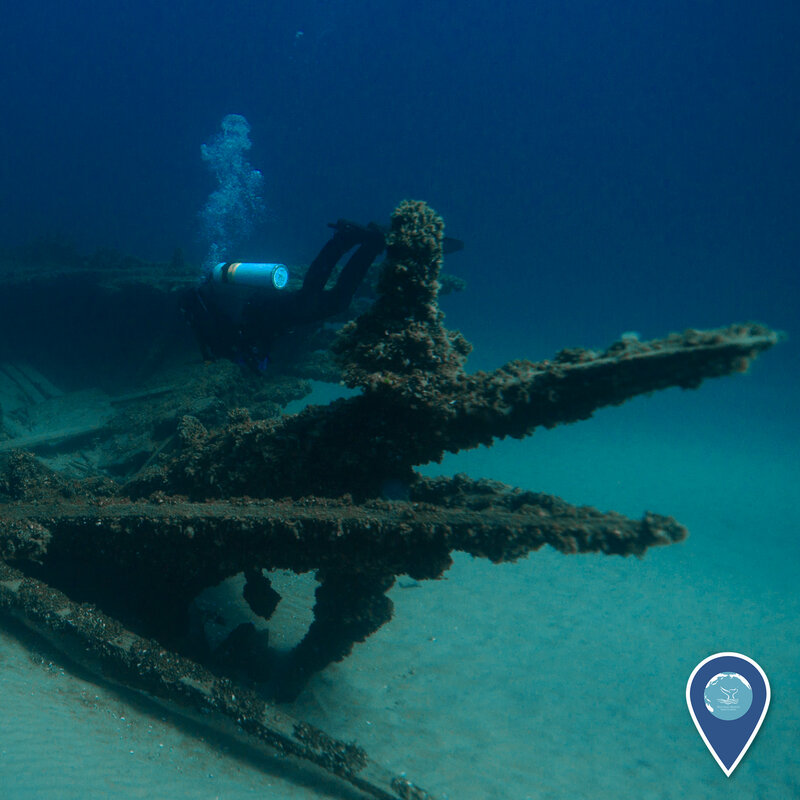 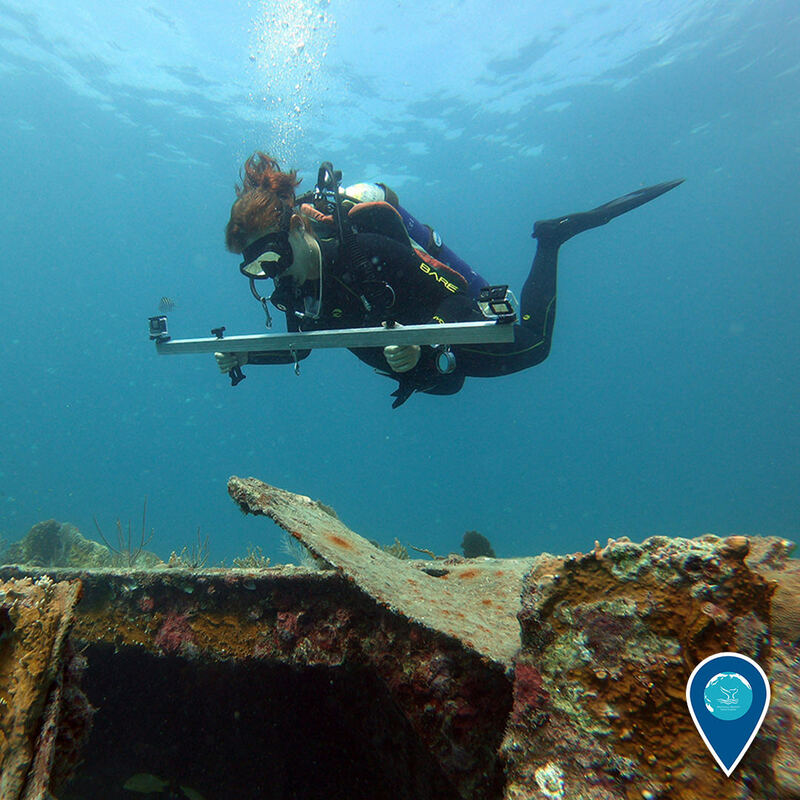 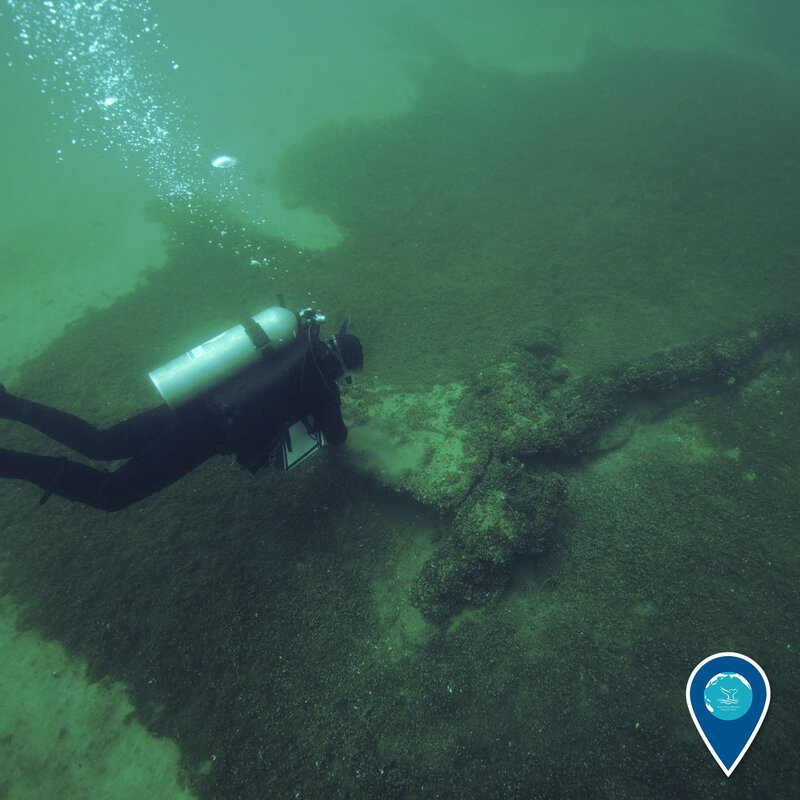 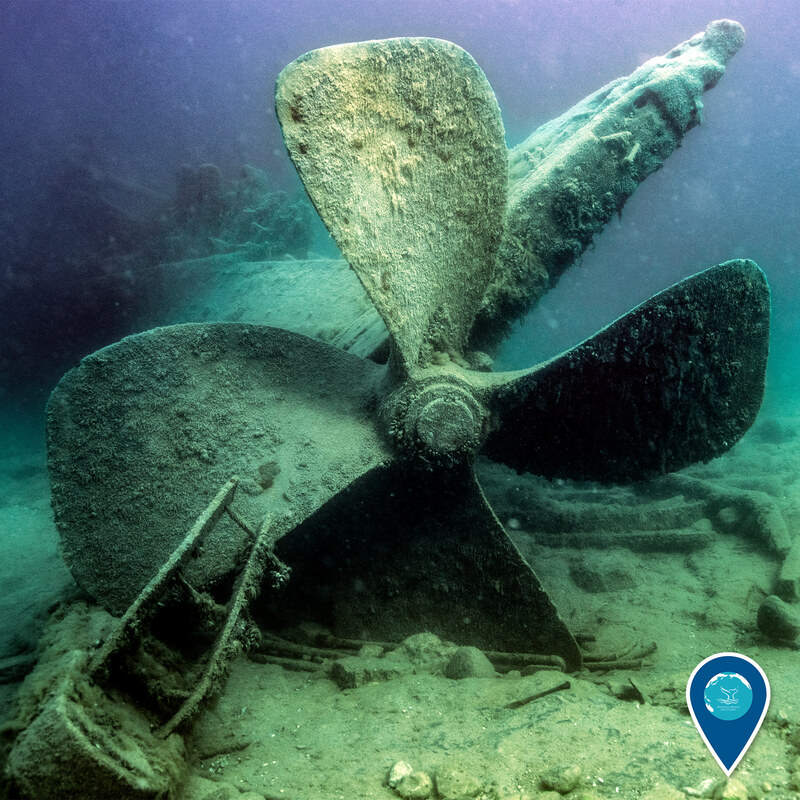 Researchers from NOAA Thunder Bay National Marine Sanctuary have been working to recover lost Tuskegee aircraft and honor these airmen's legacy. 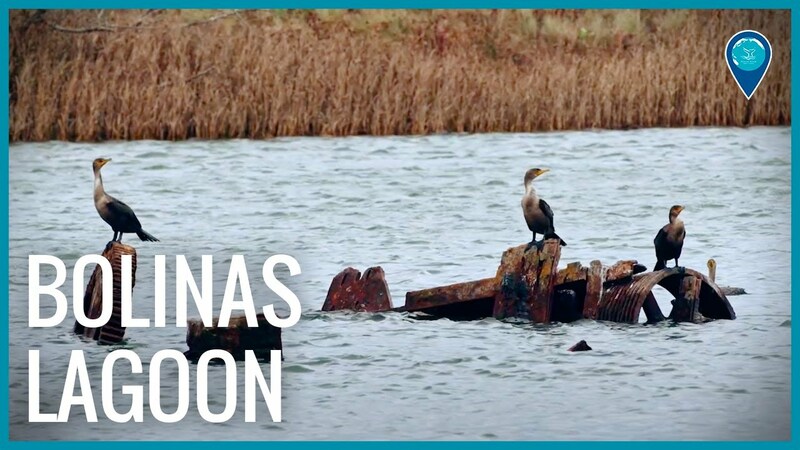 Recently, Moody's airplane was discovered resting in 30 feet of water. 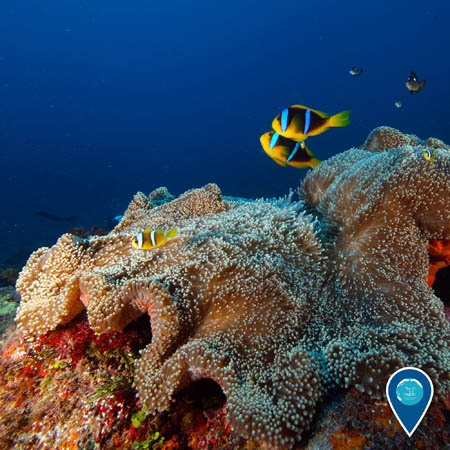 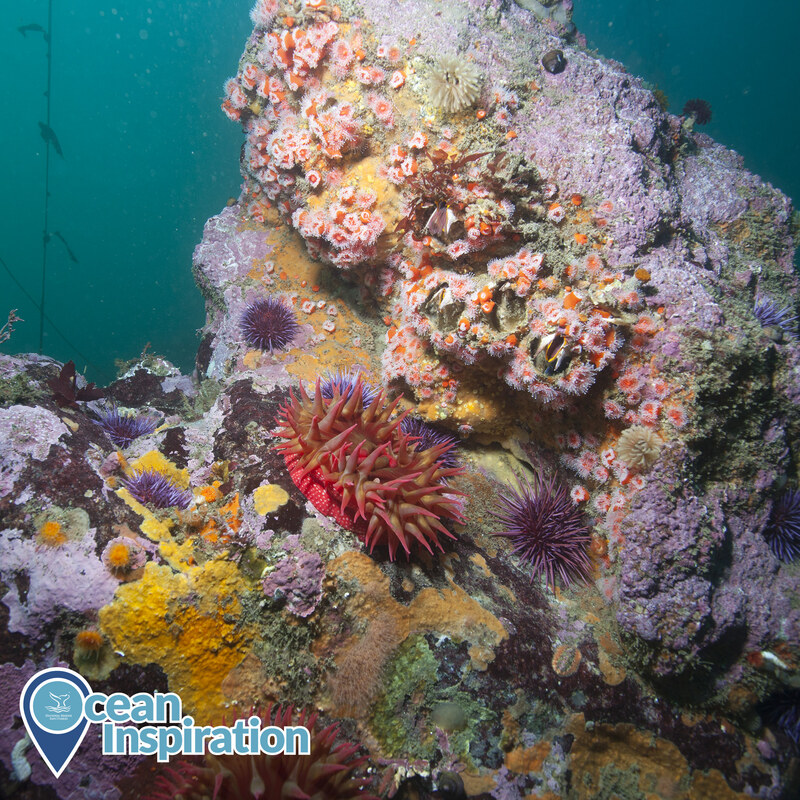 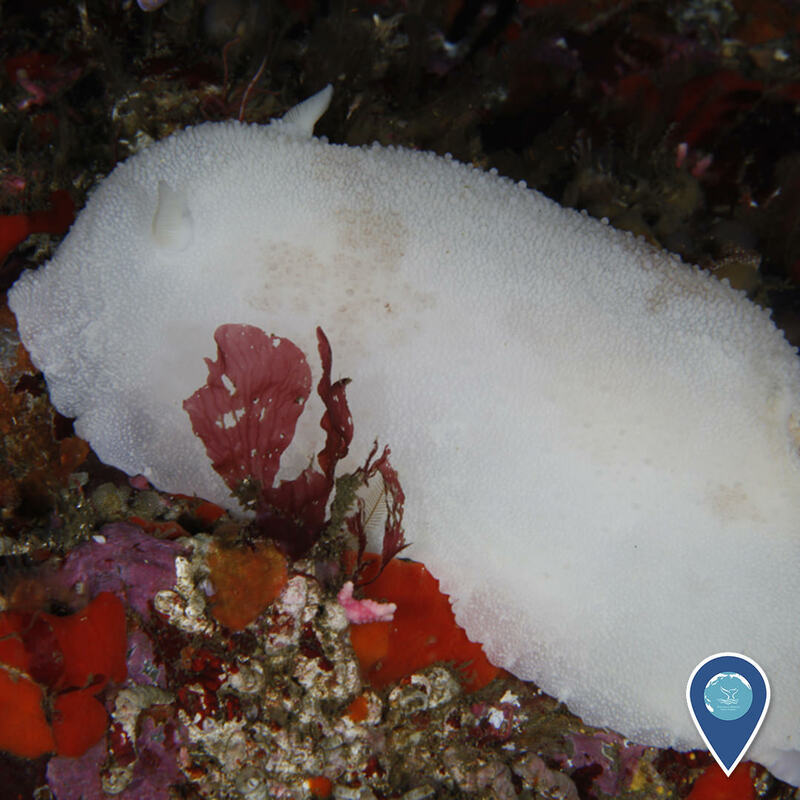 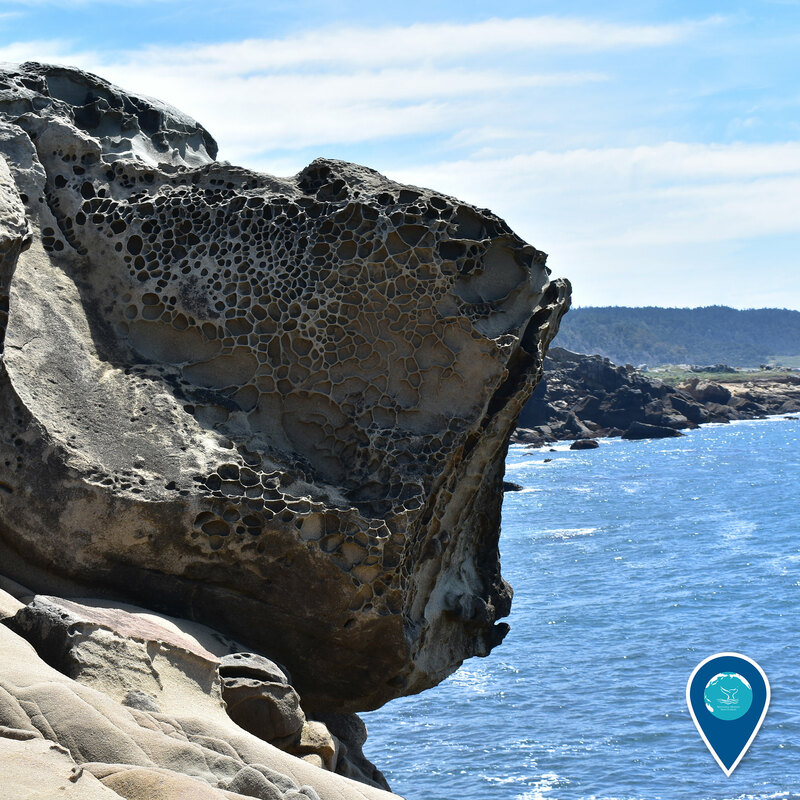 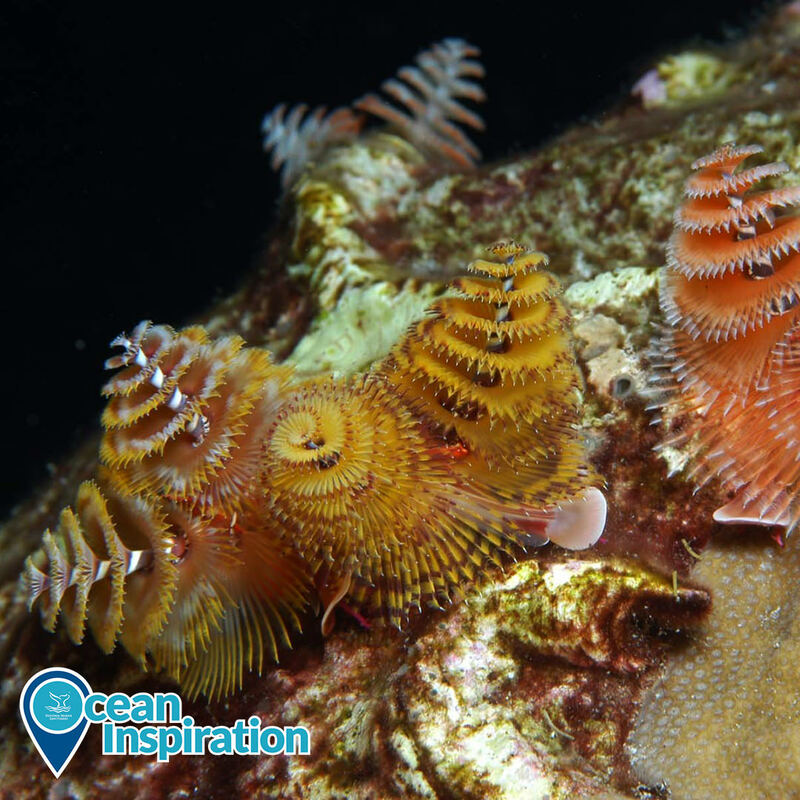 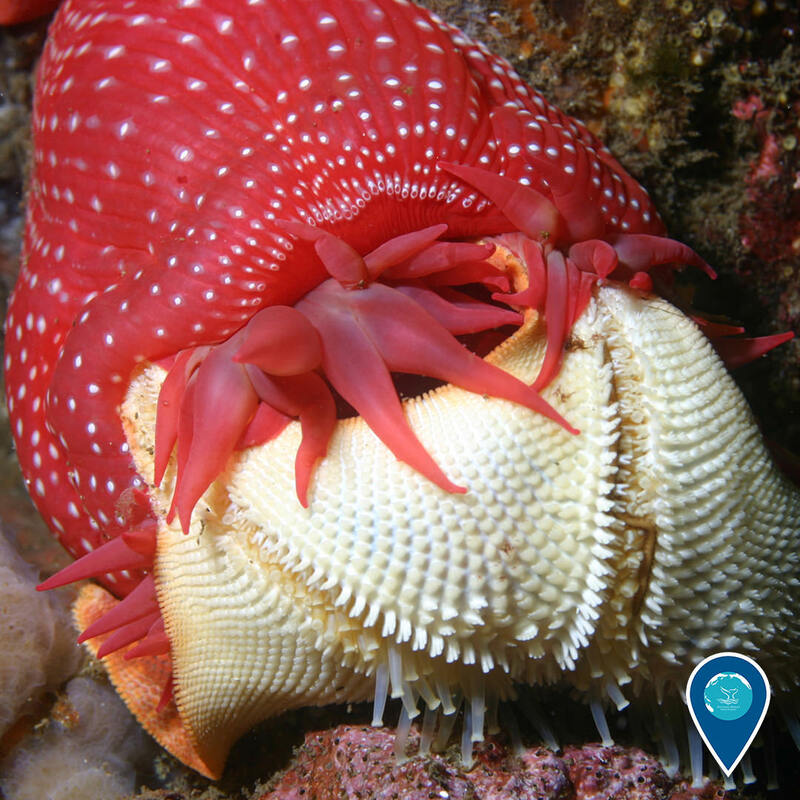 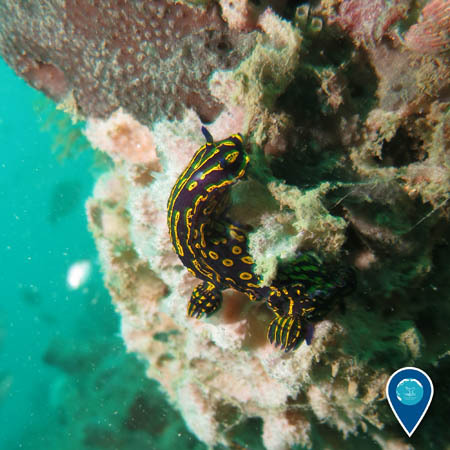 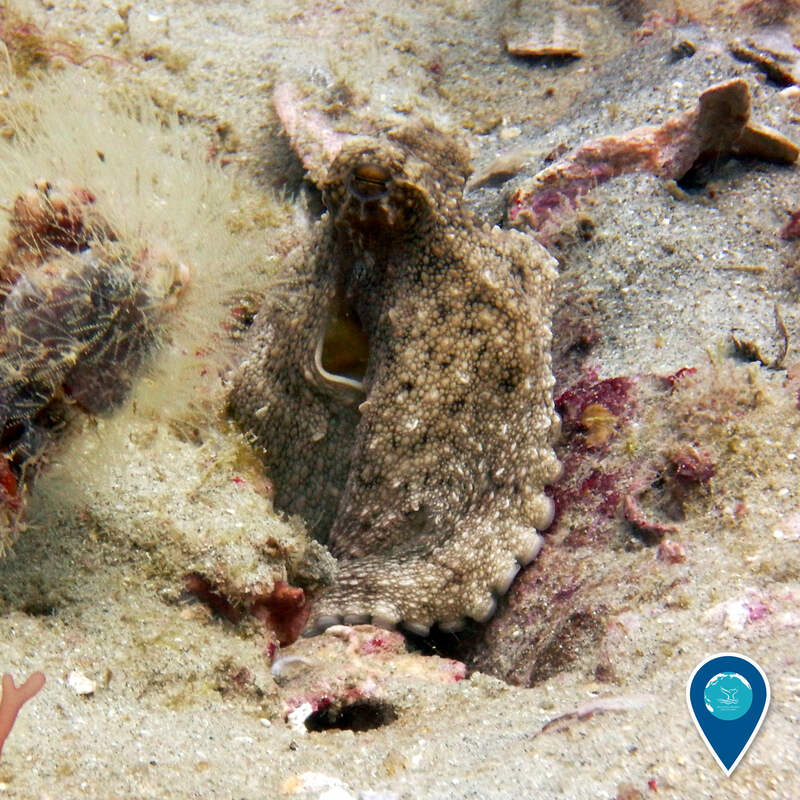 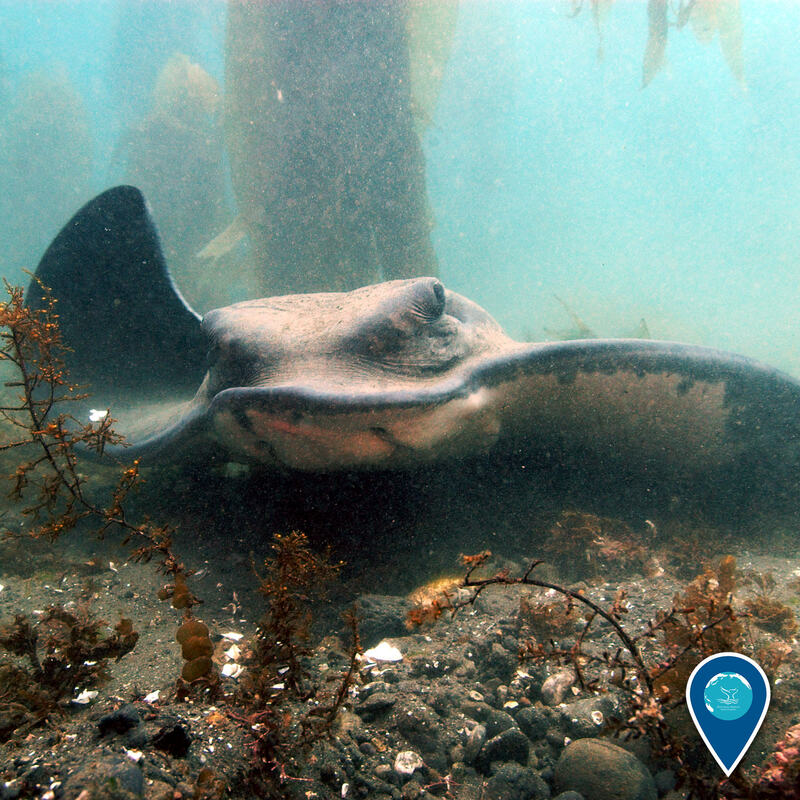 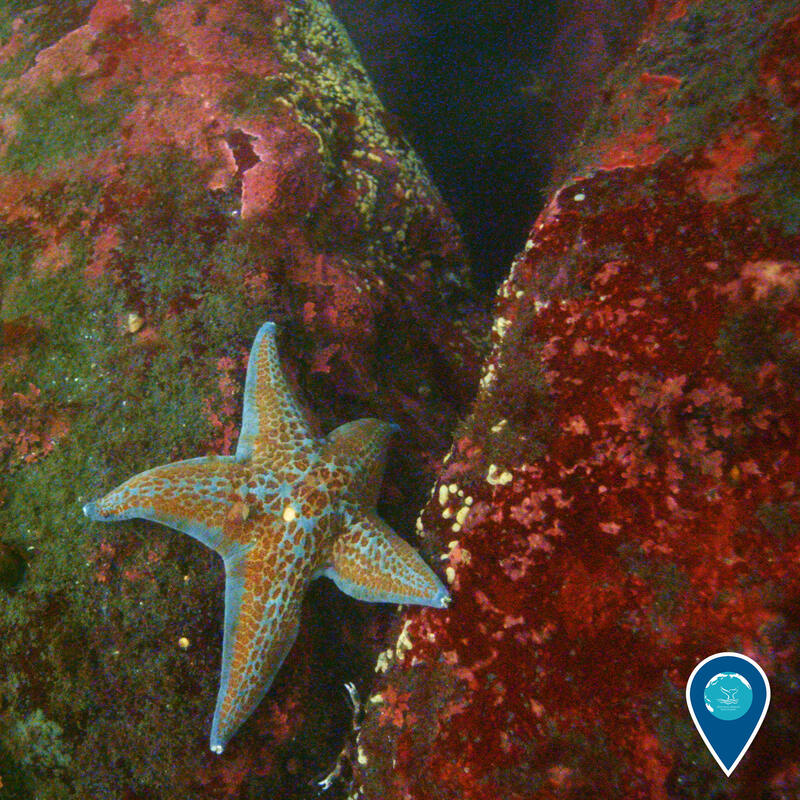 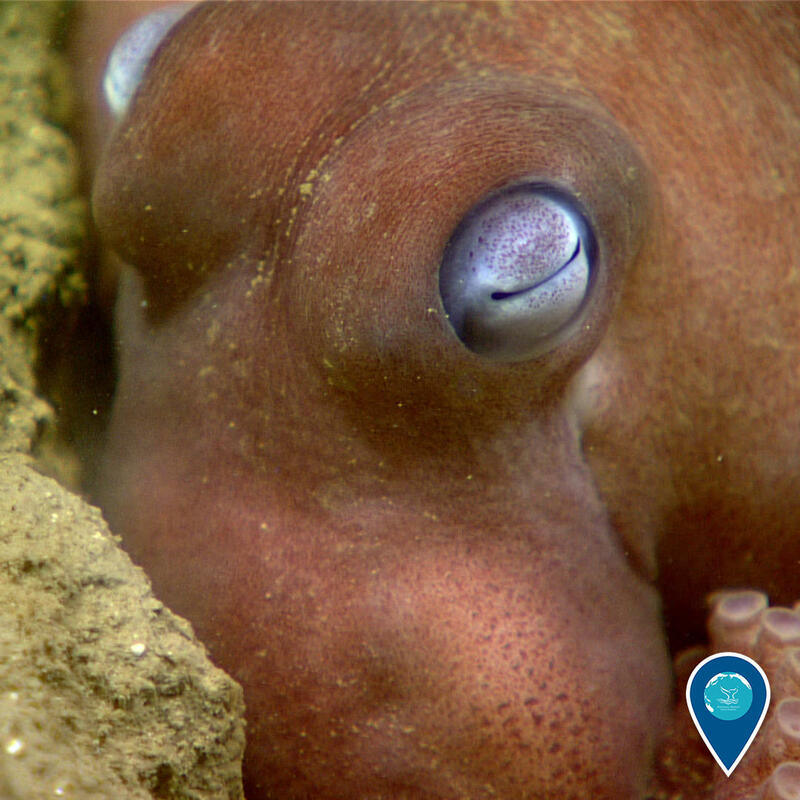 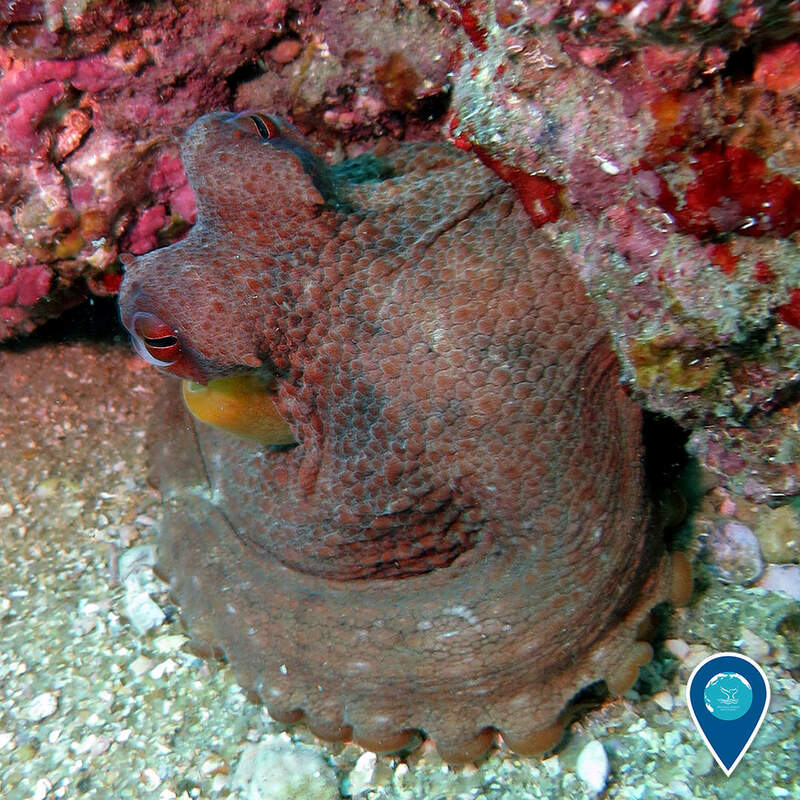 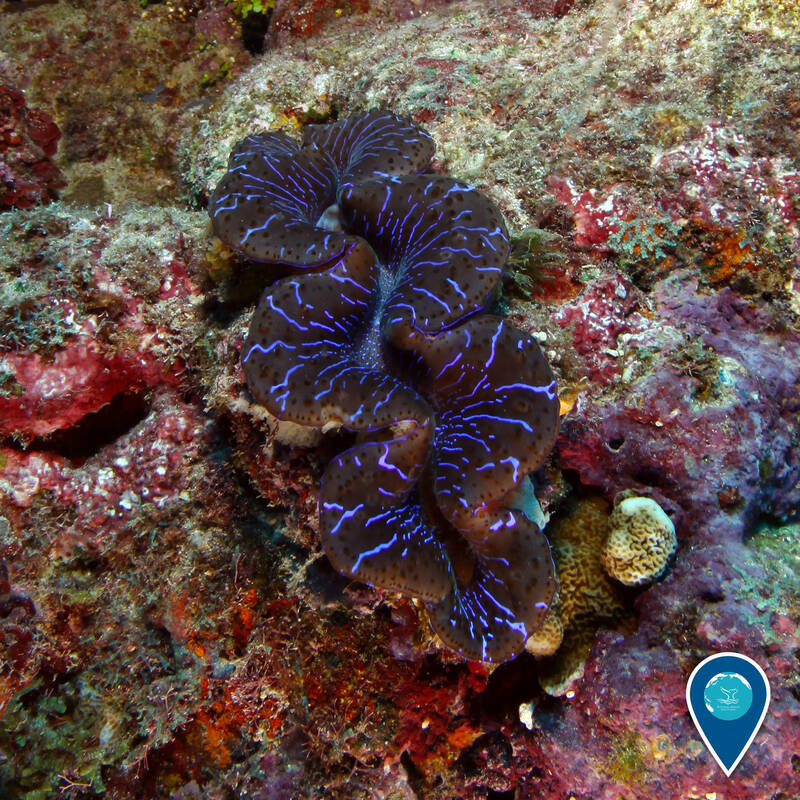 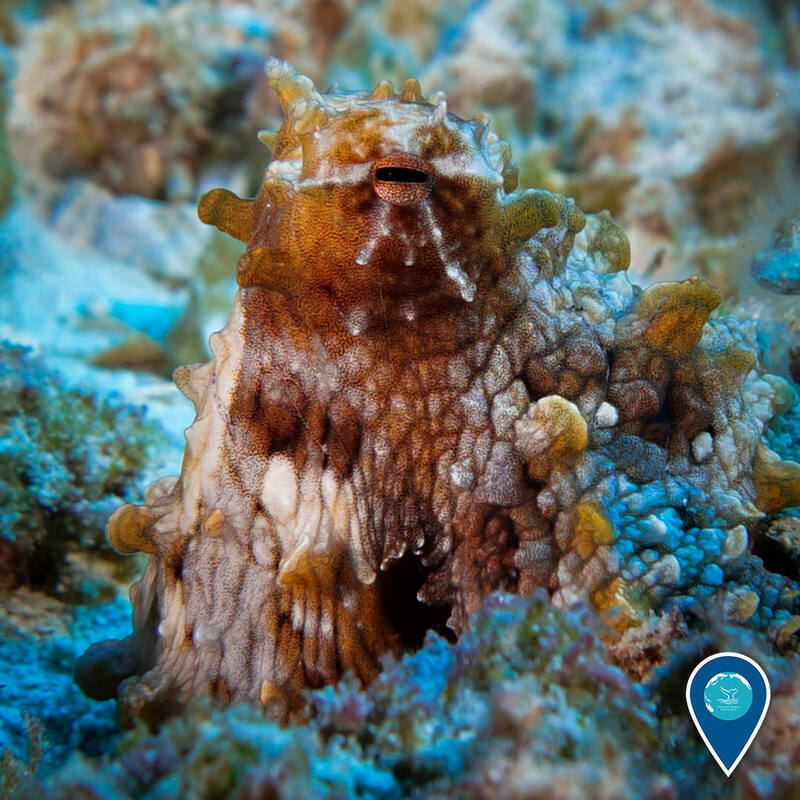 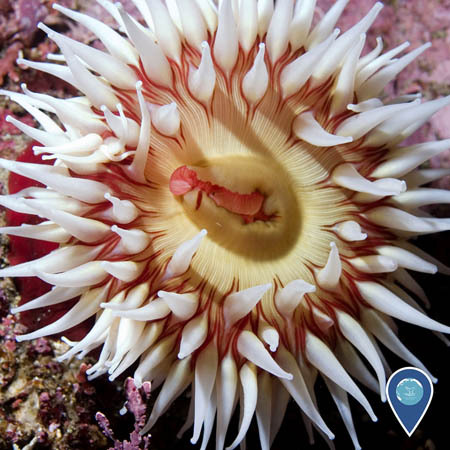 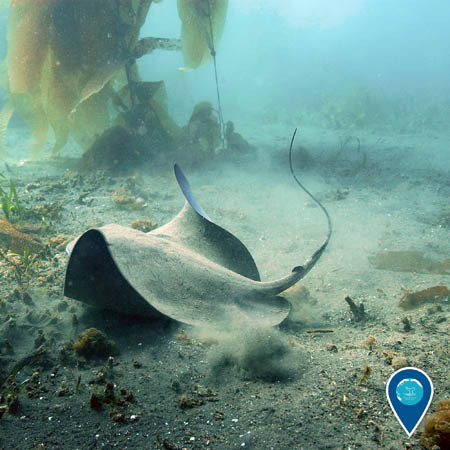 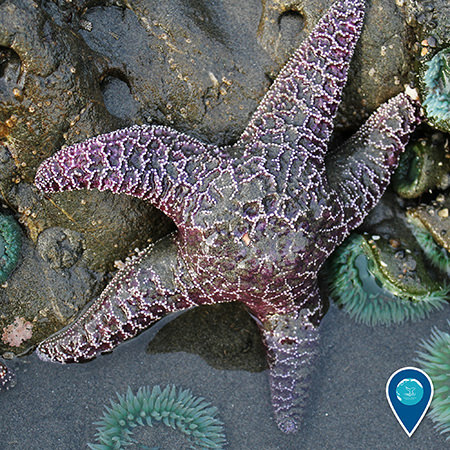 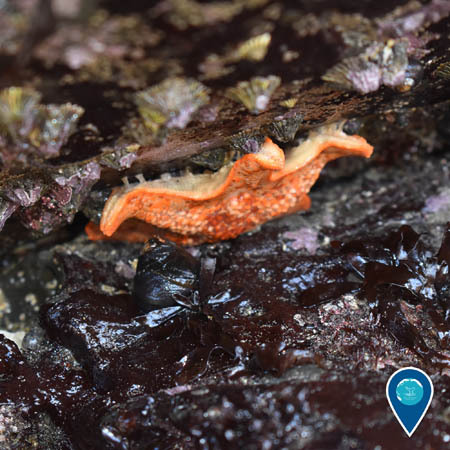 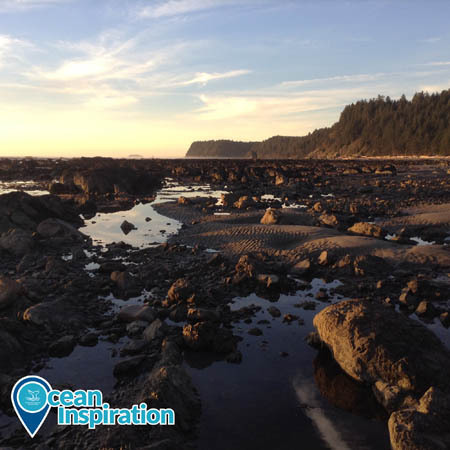 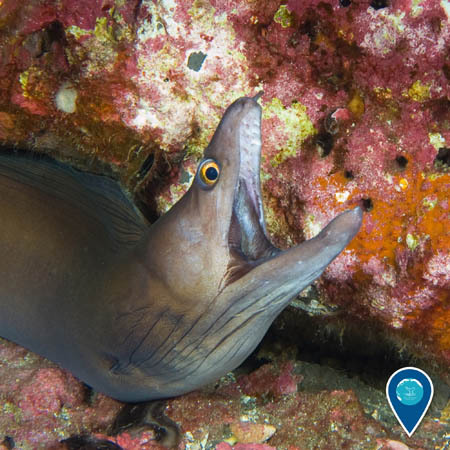 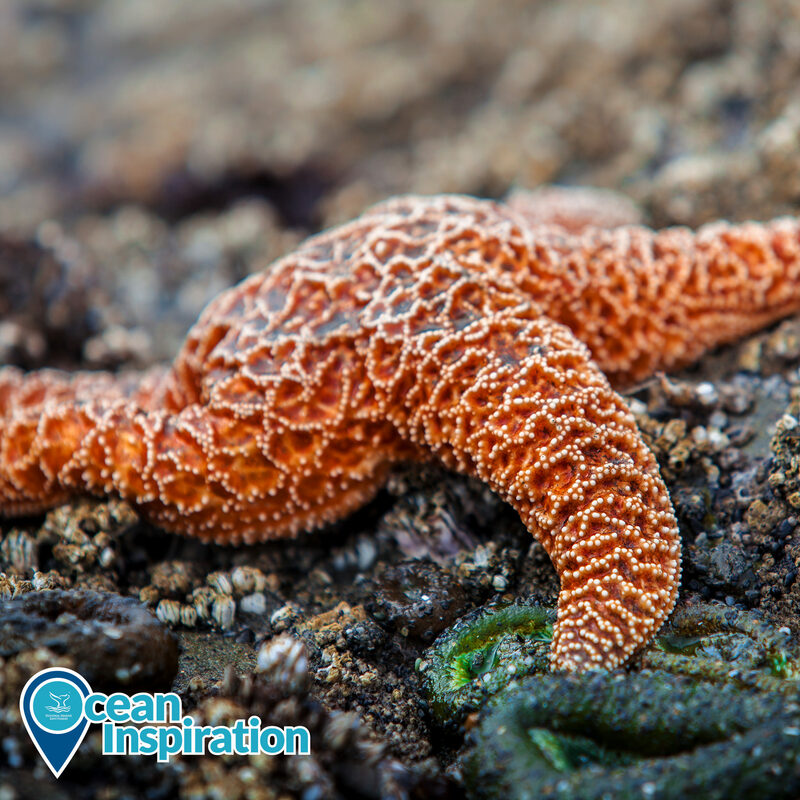 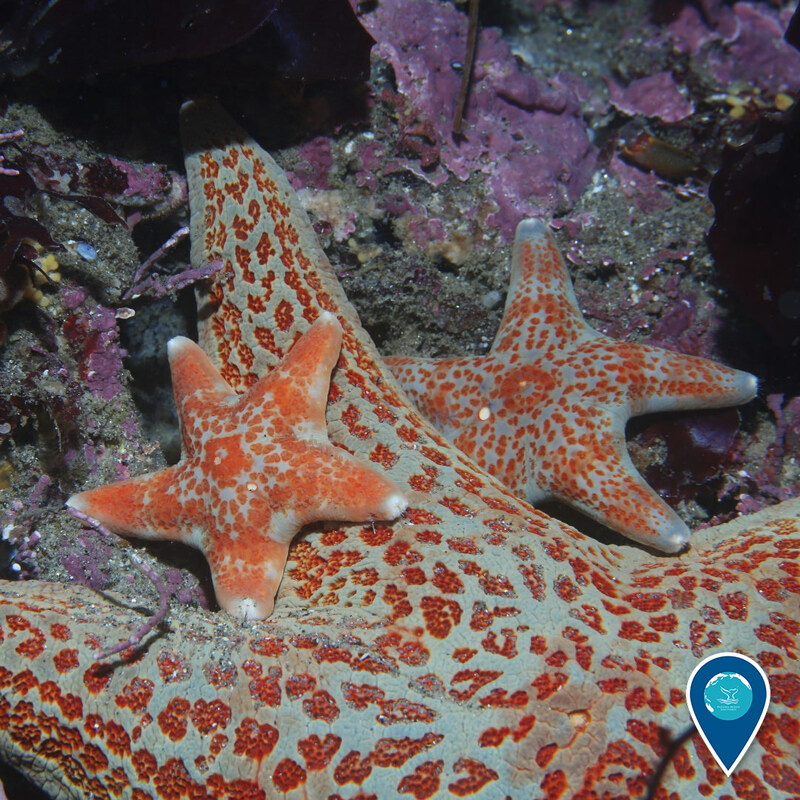 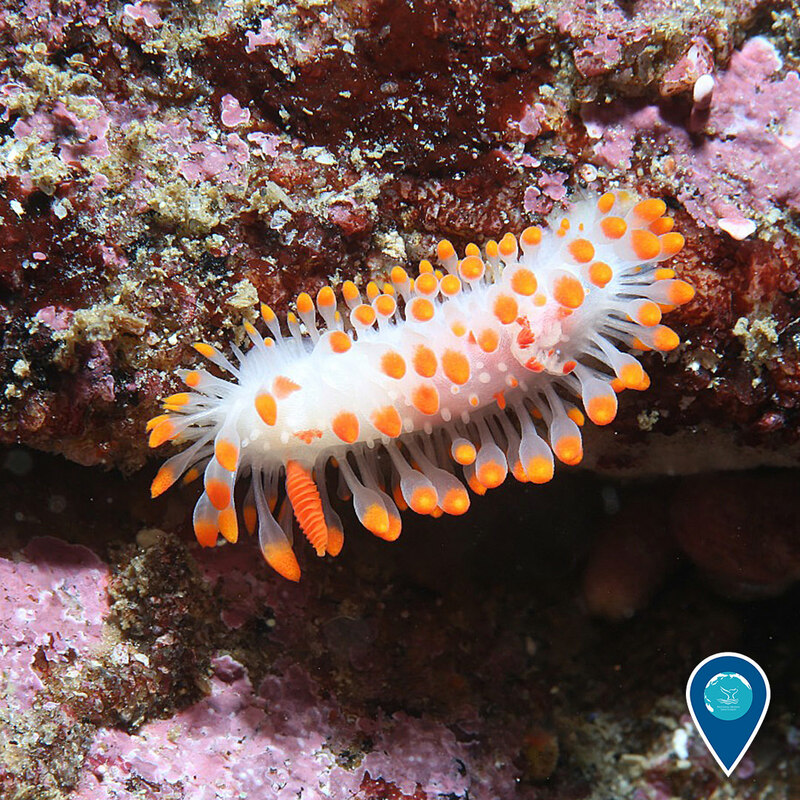 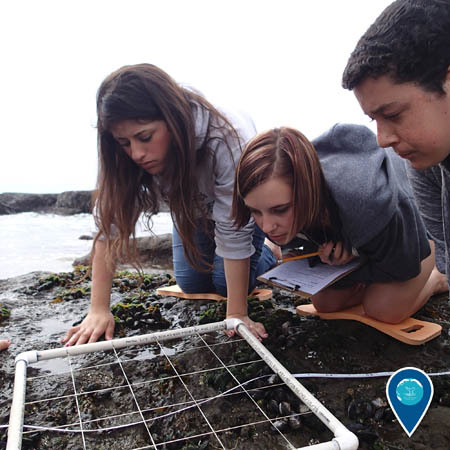 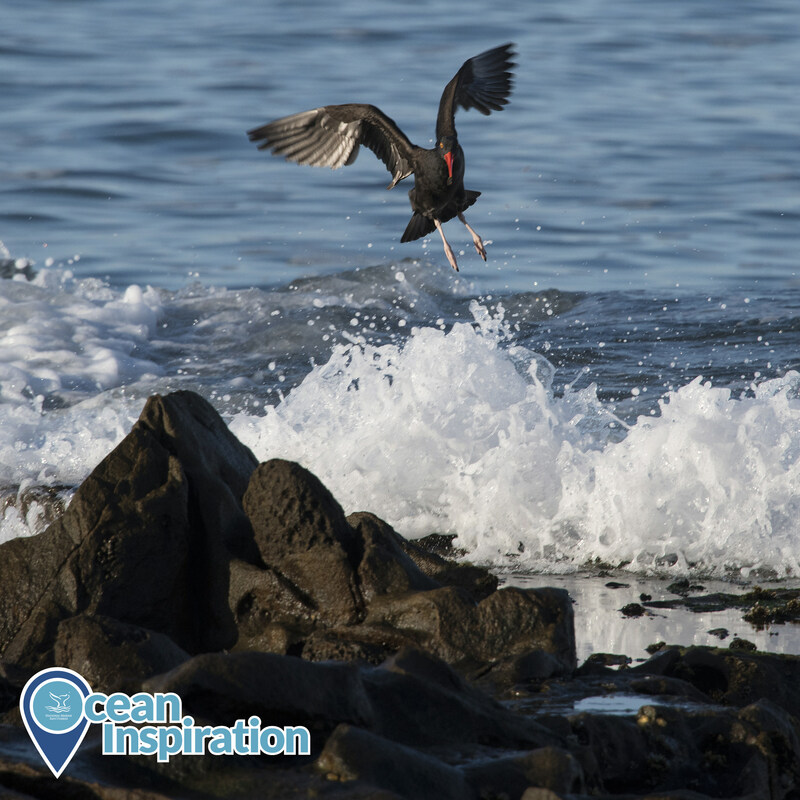 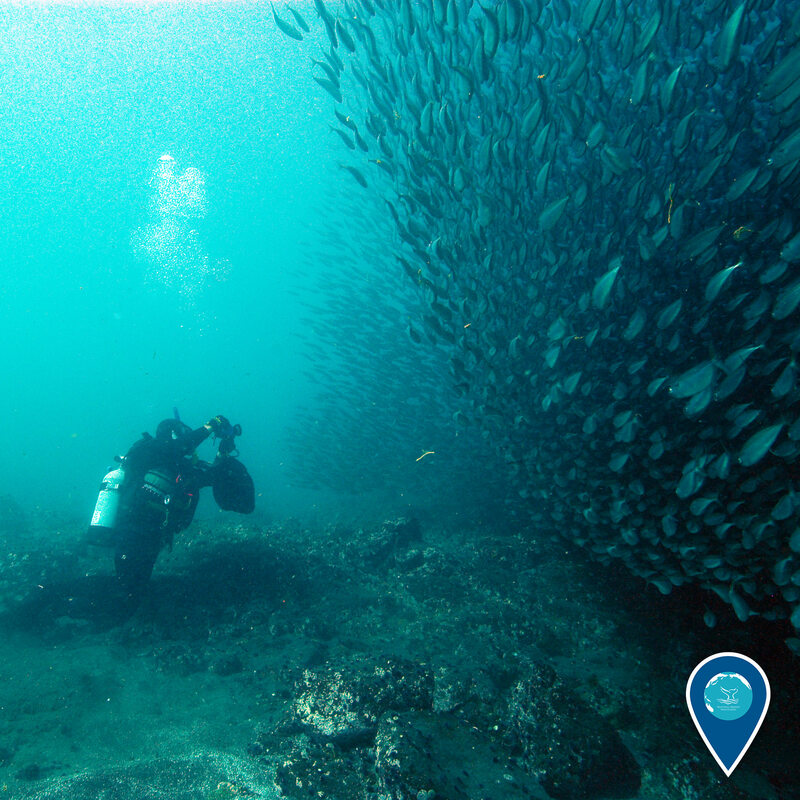 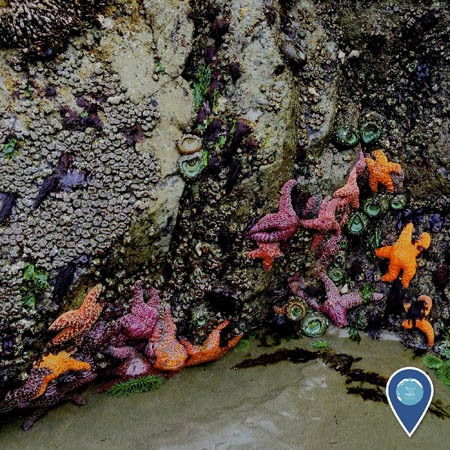 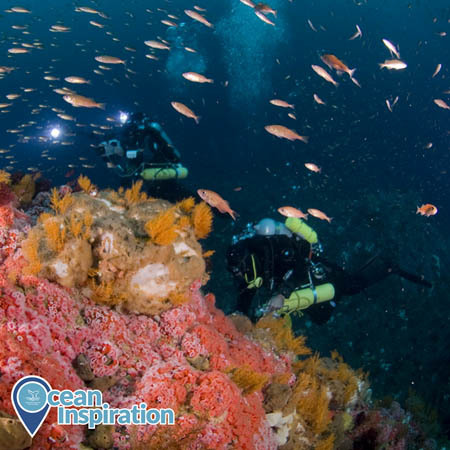 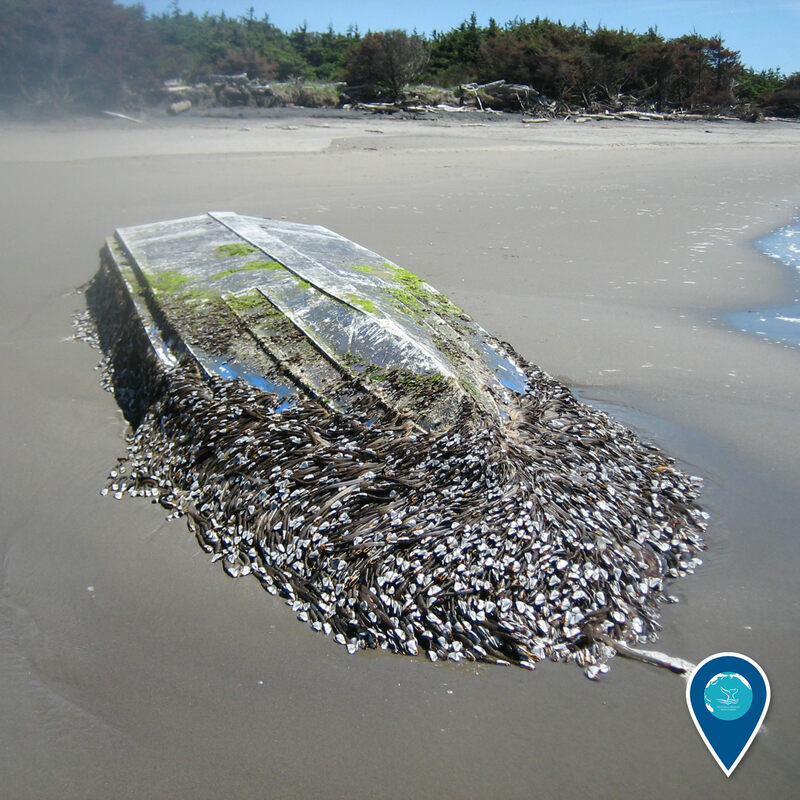 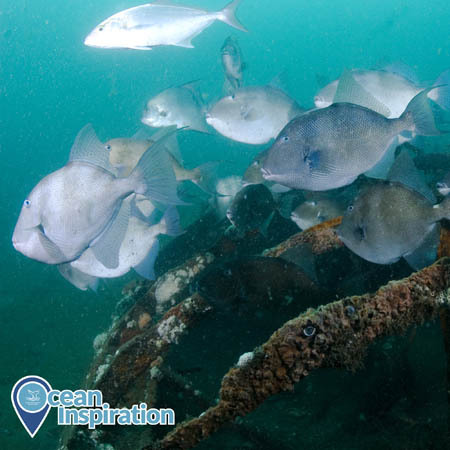 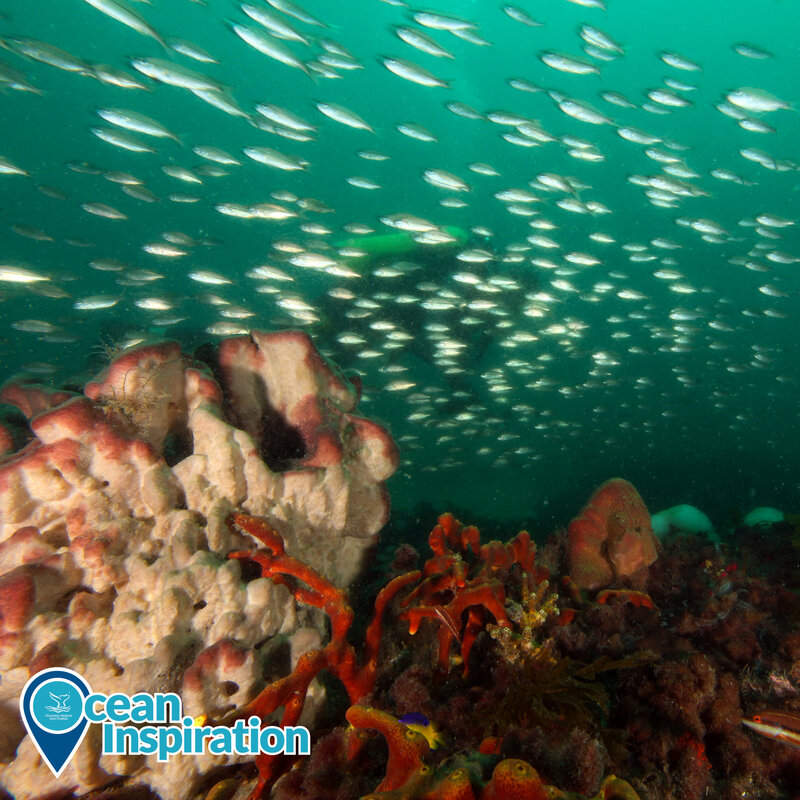 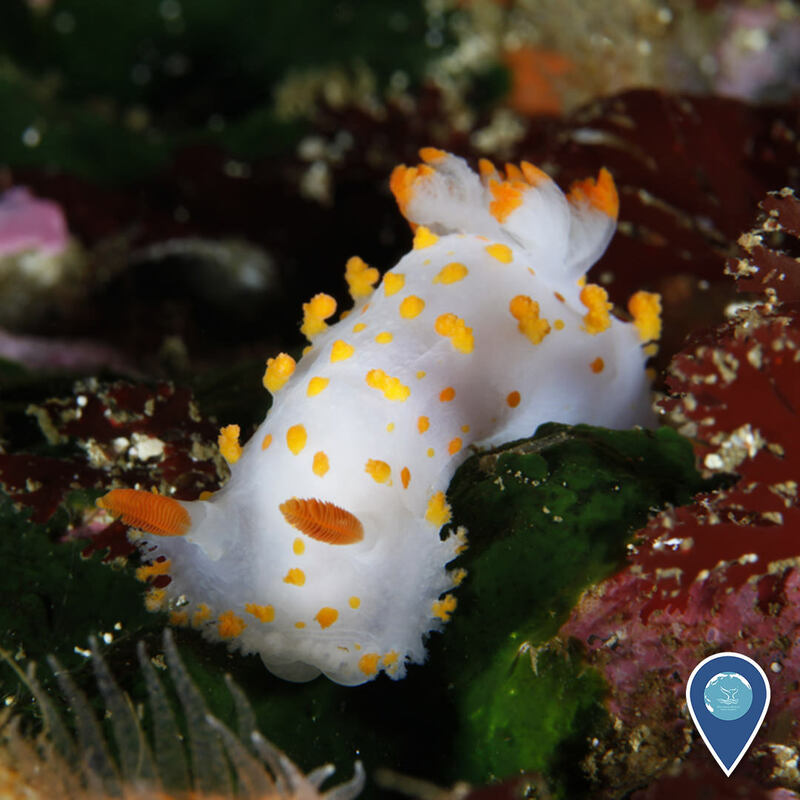 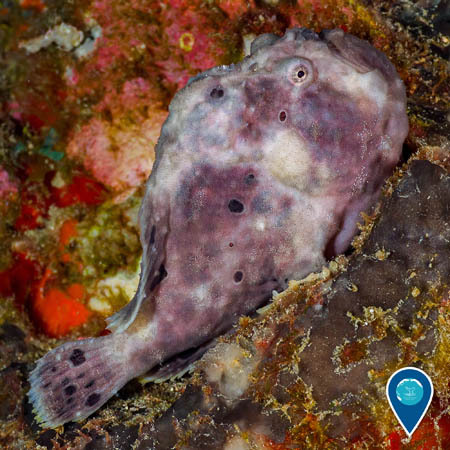 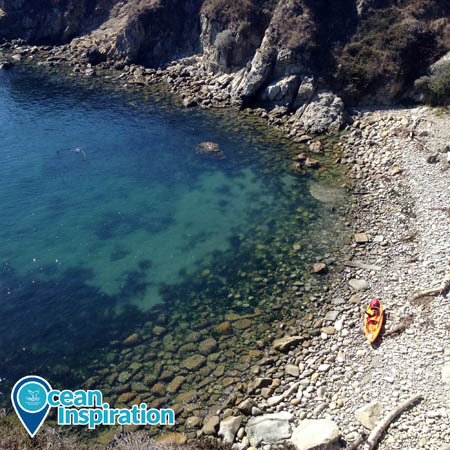 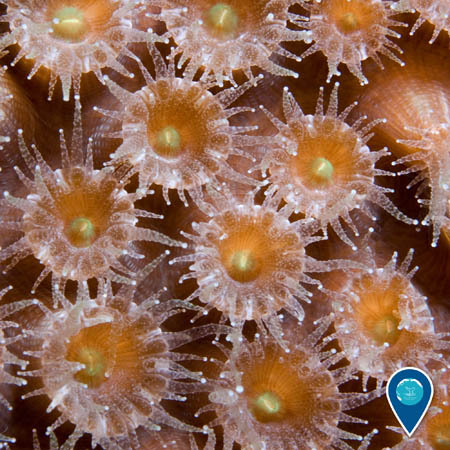 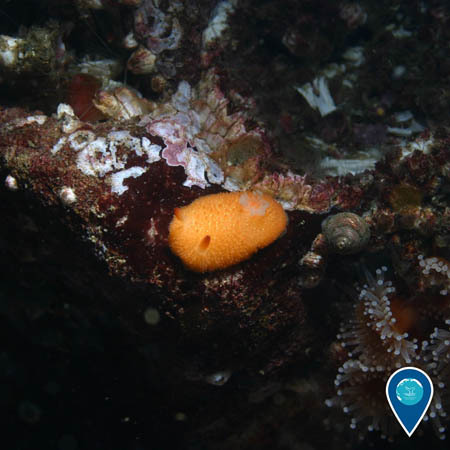 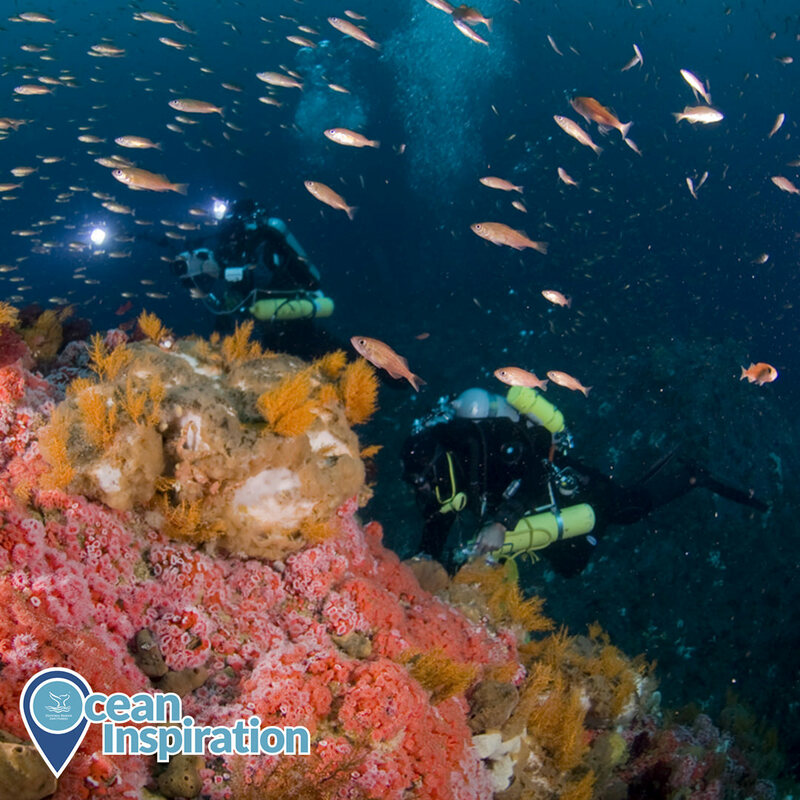 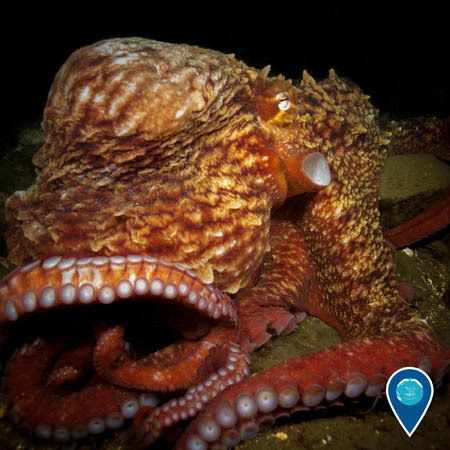 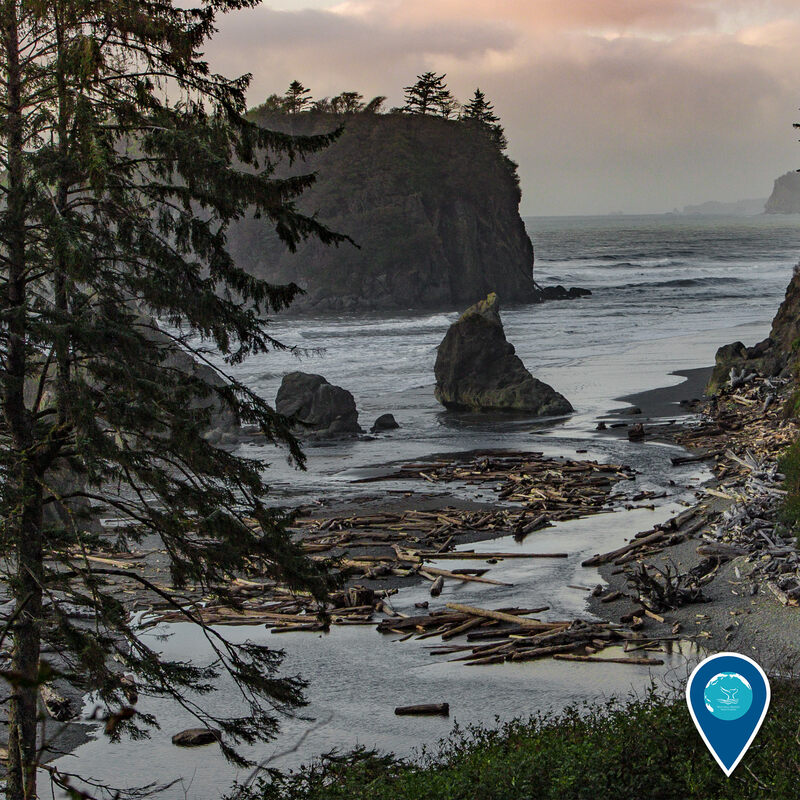 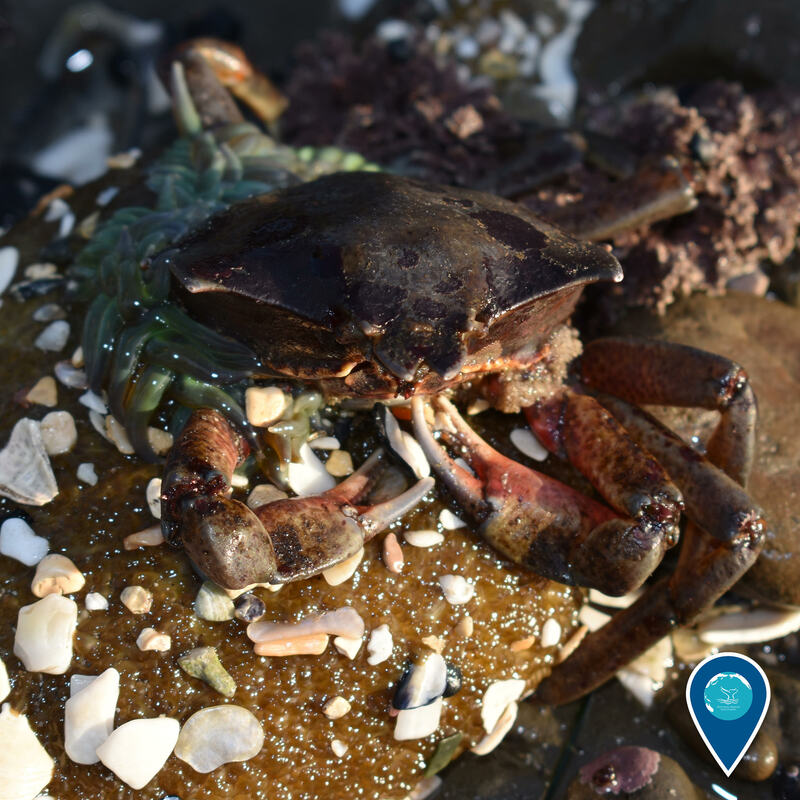 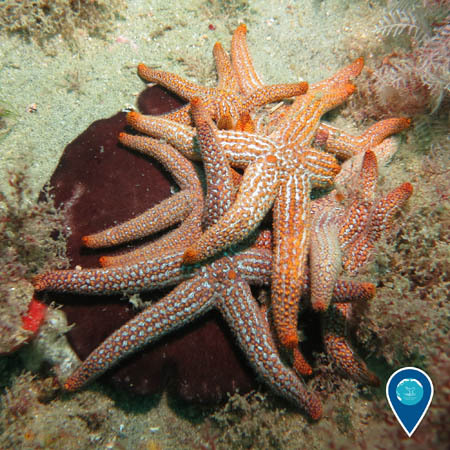 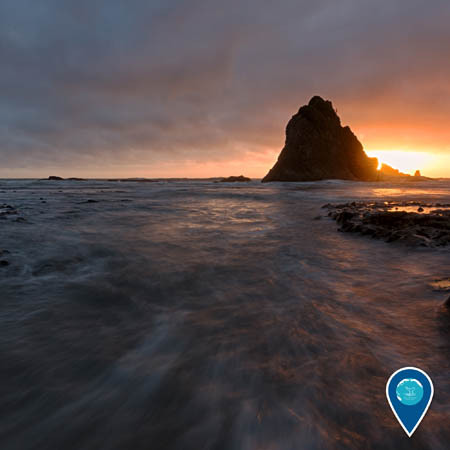 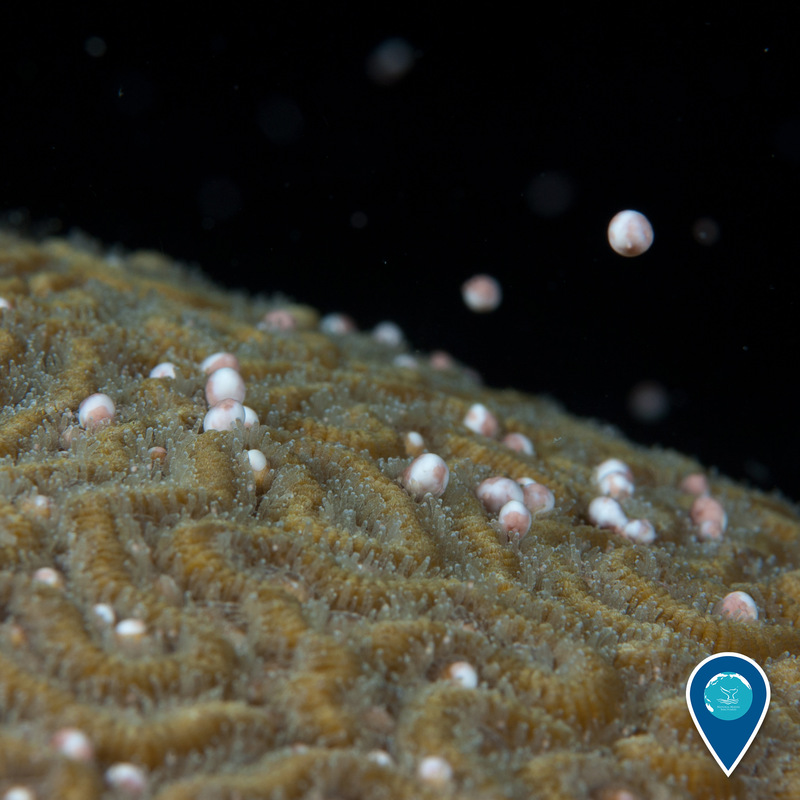 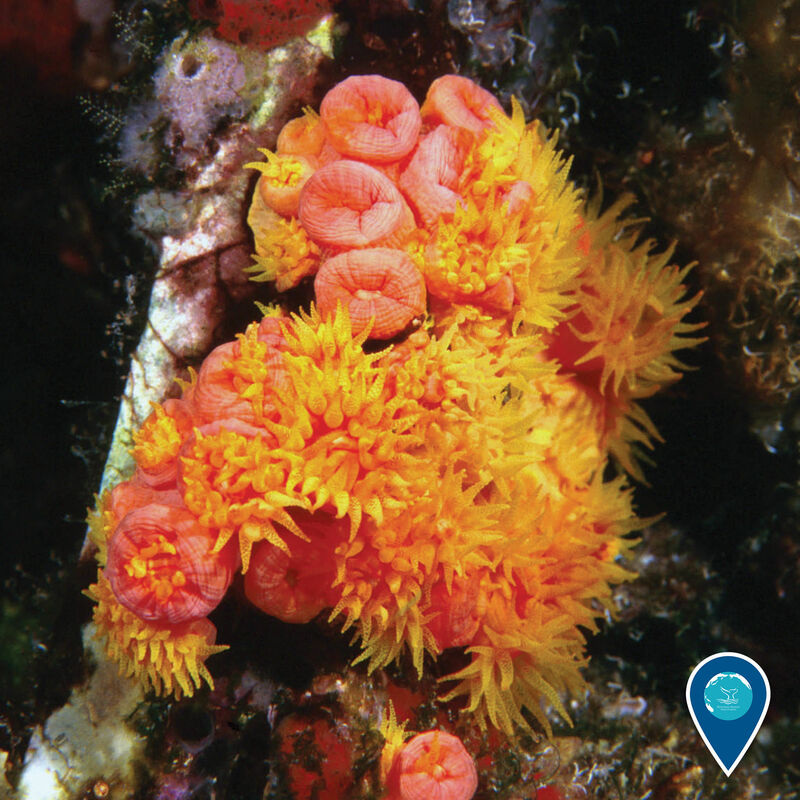 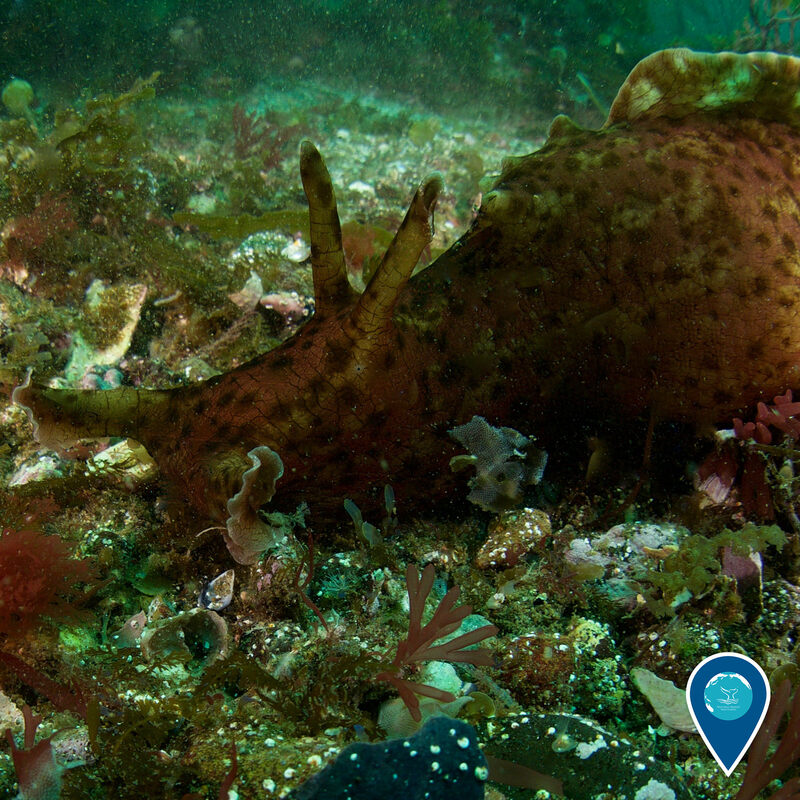 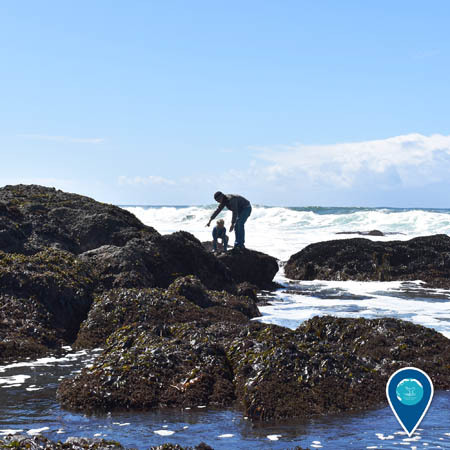 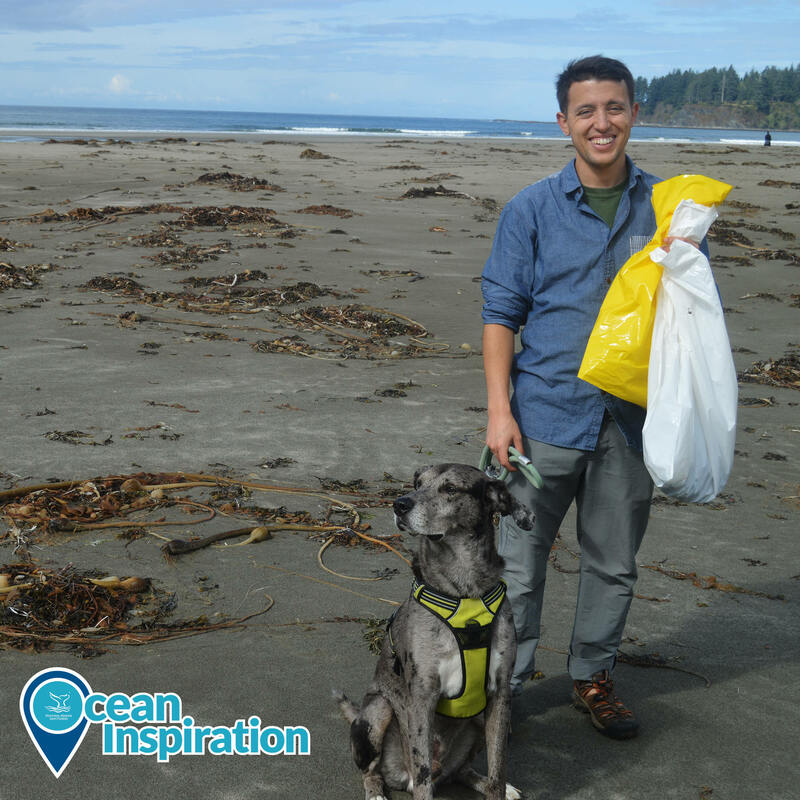 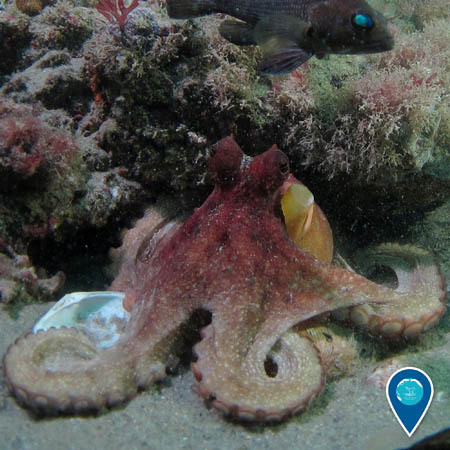 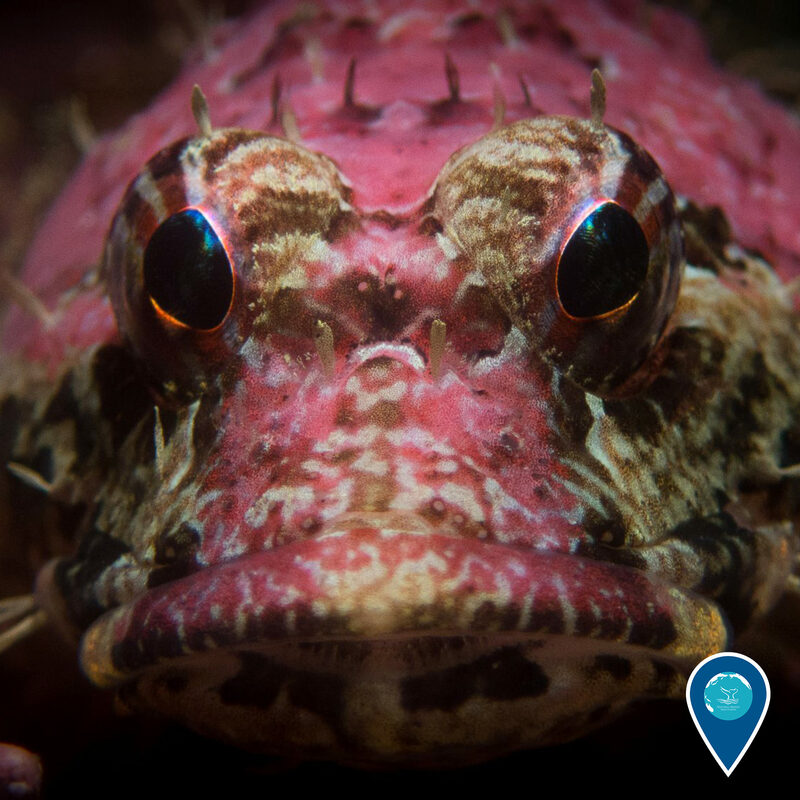 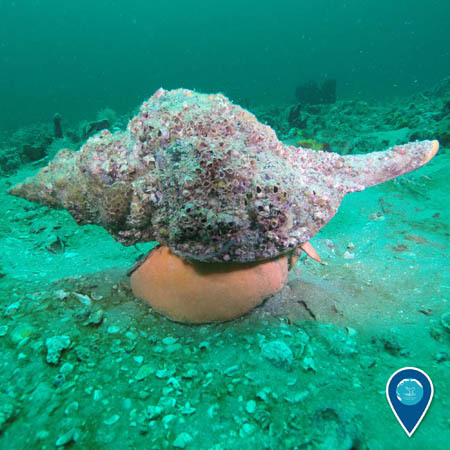 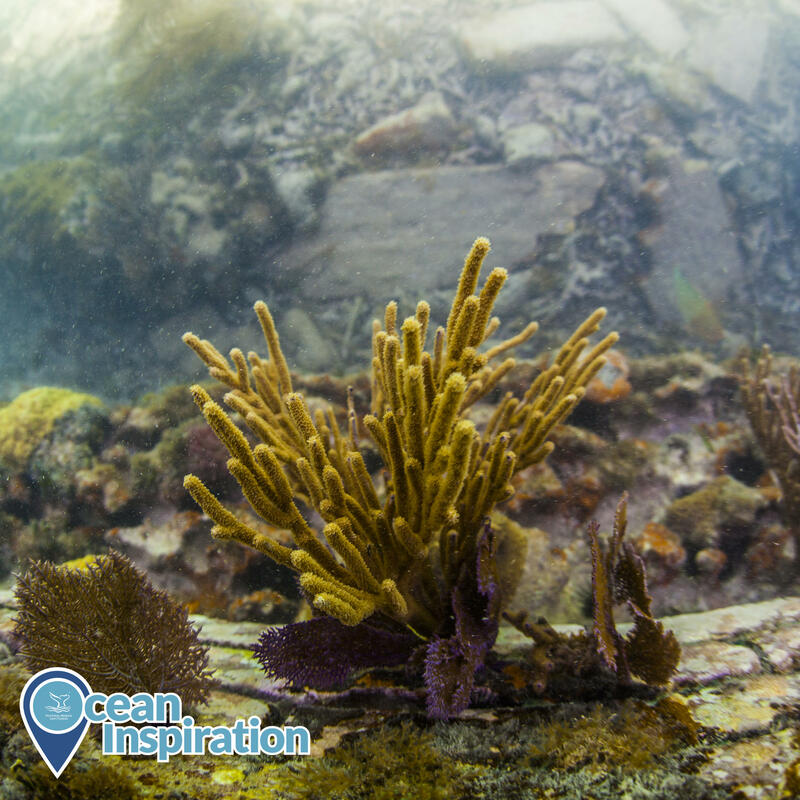 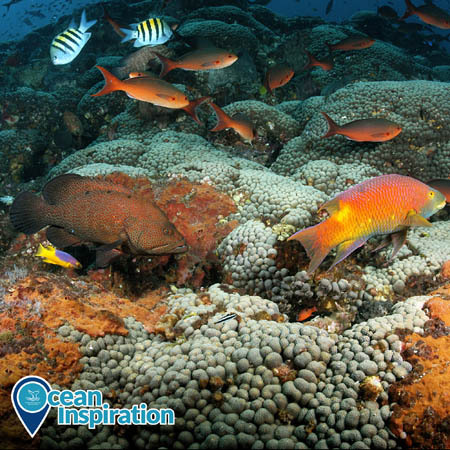 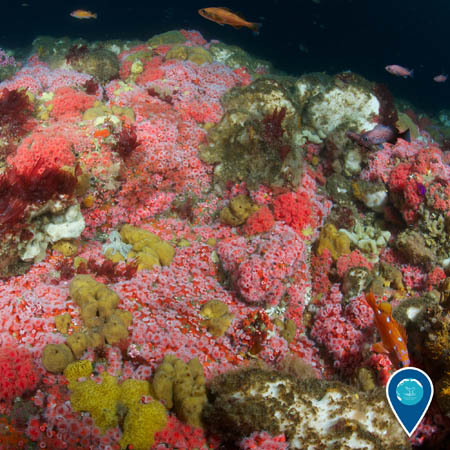 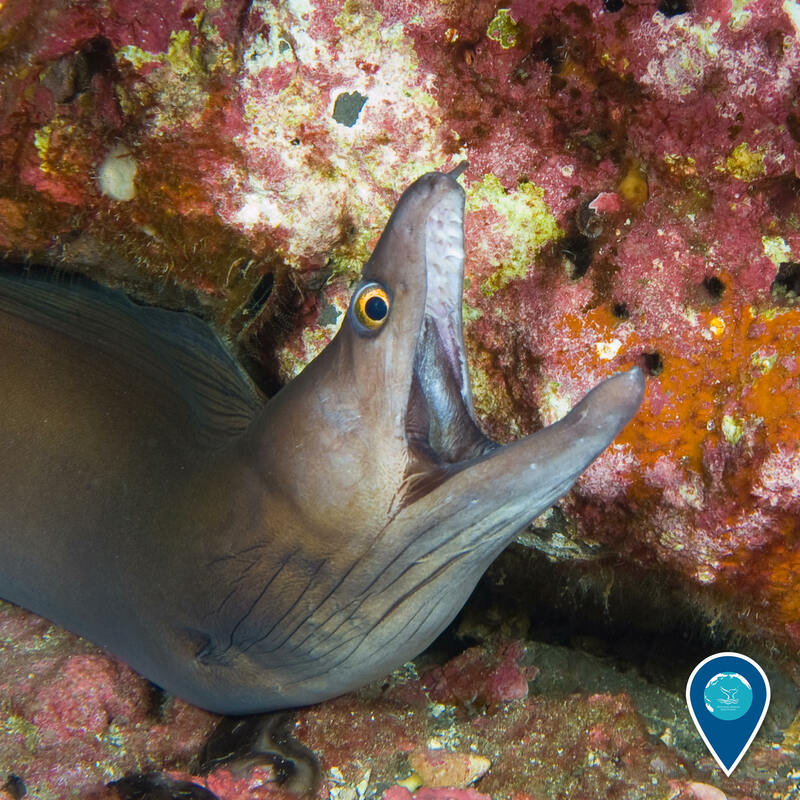 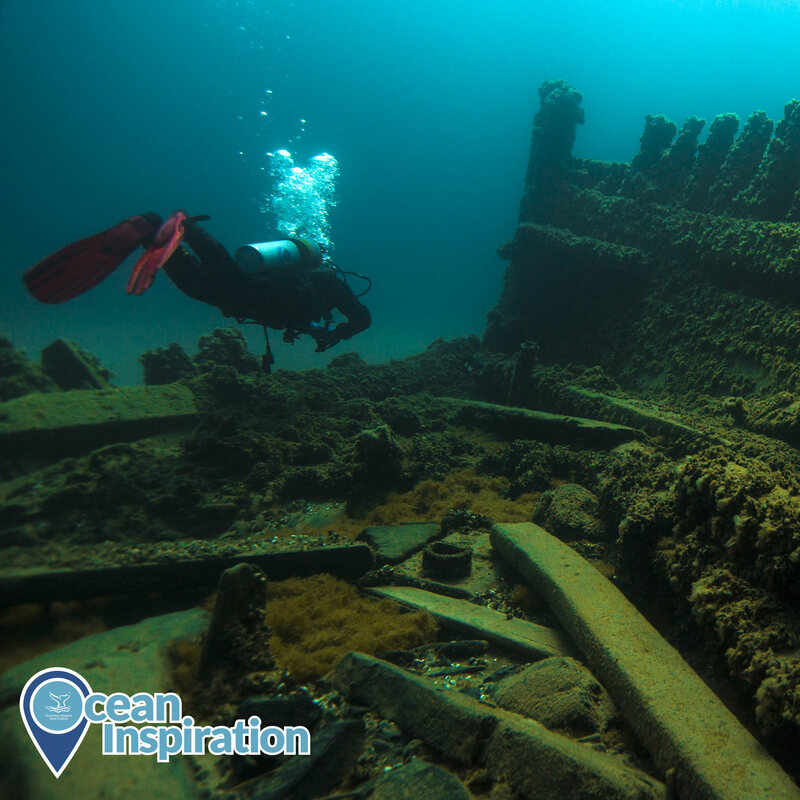 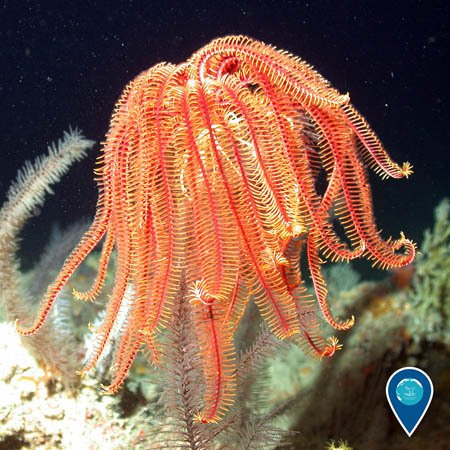 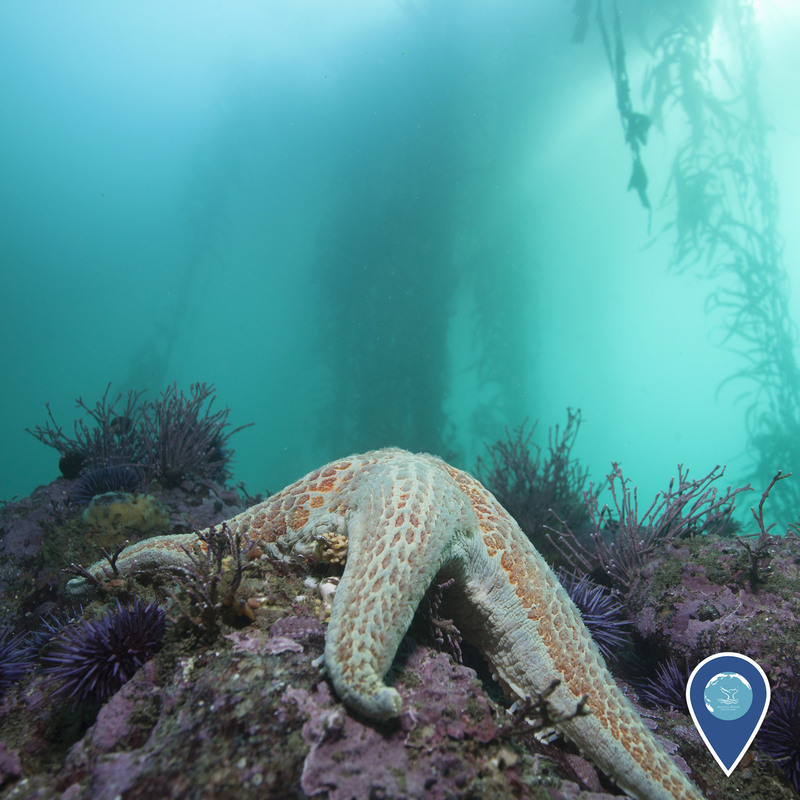 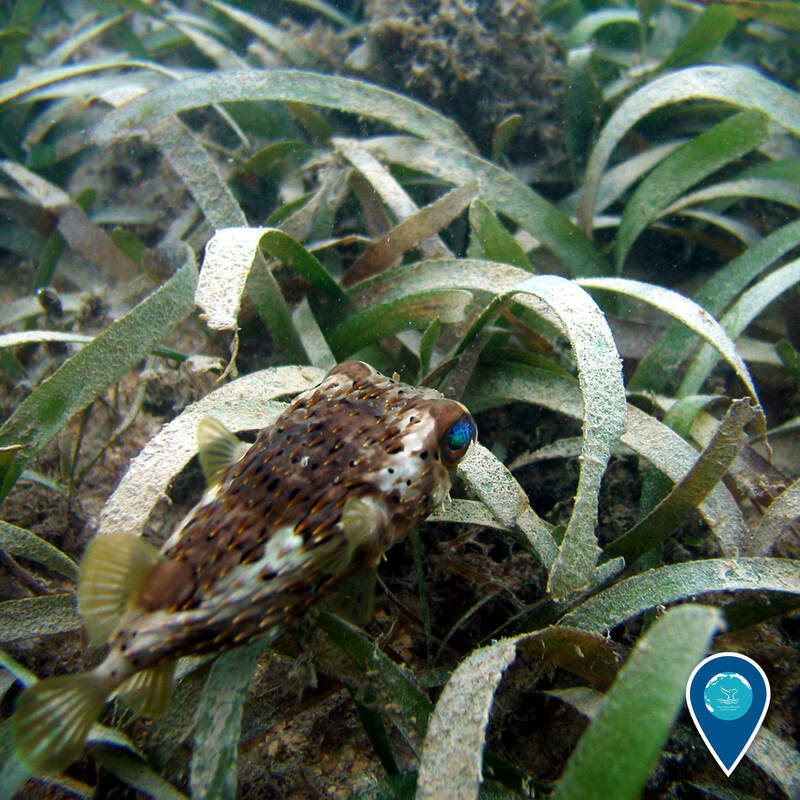 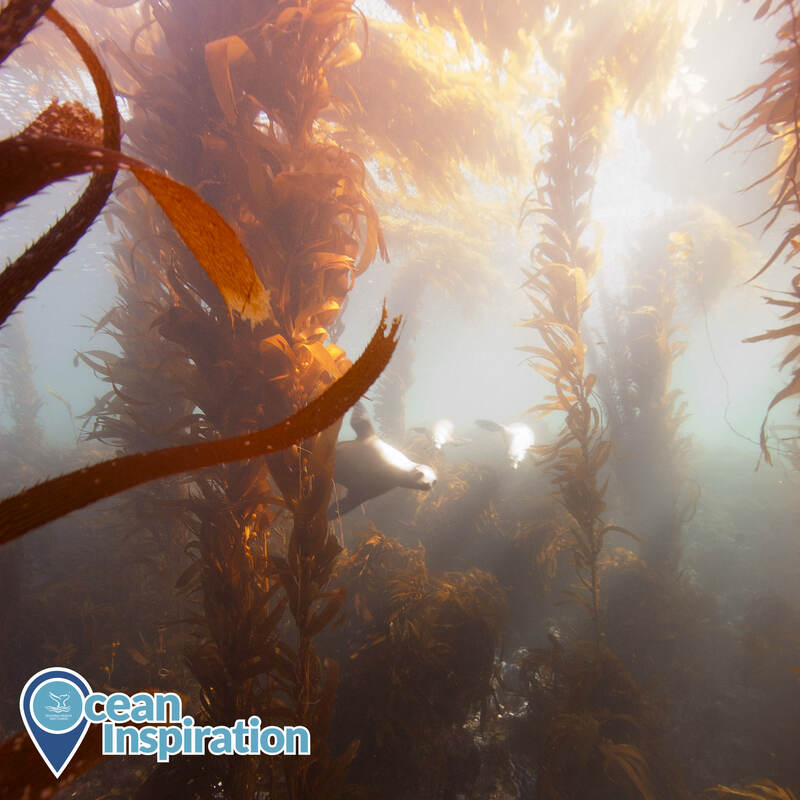 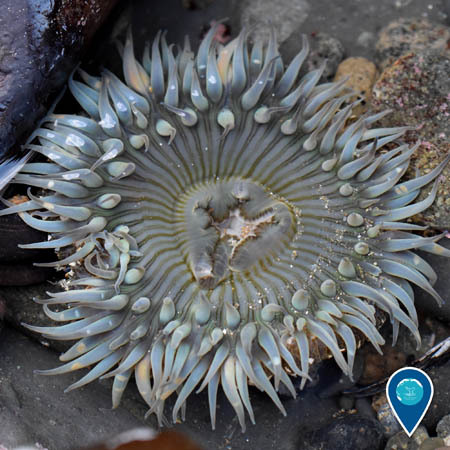 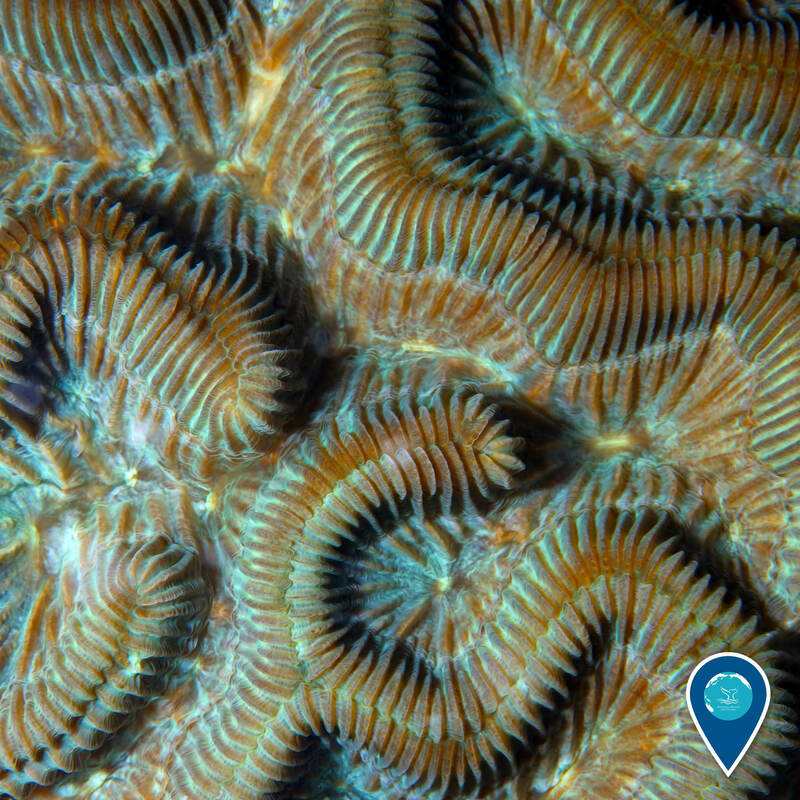 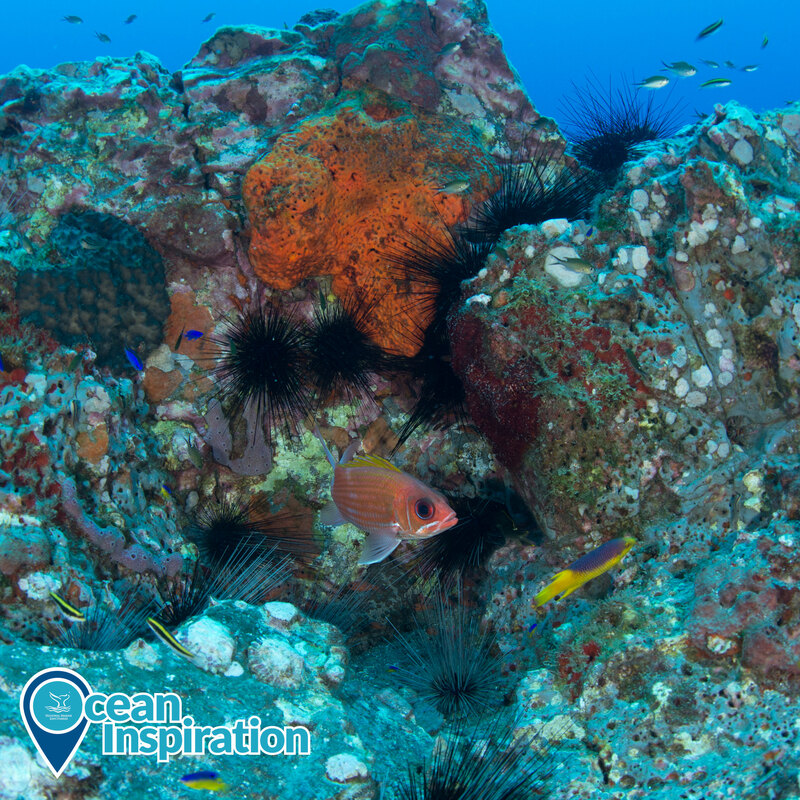 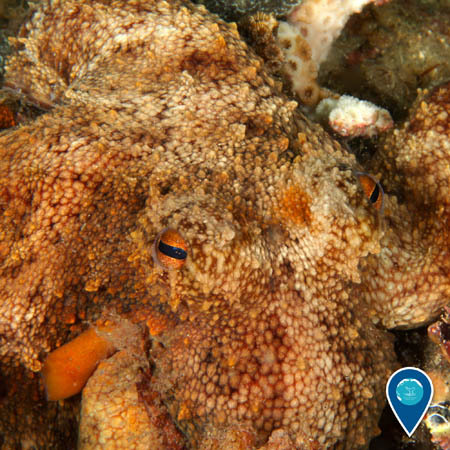 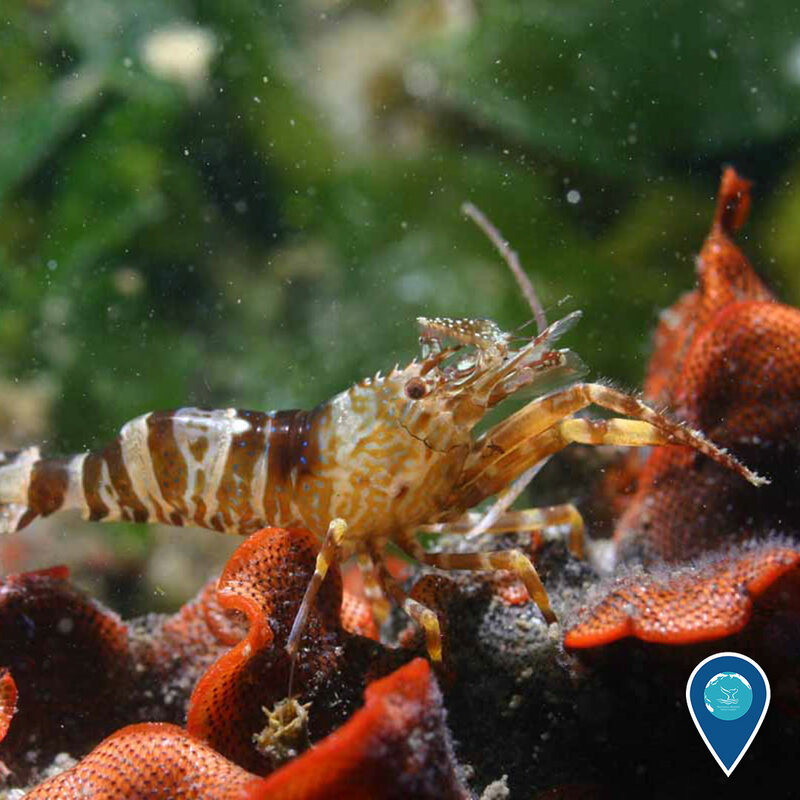 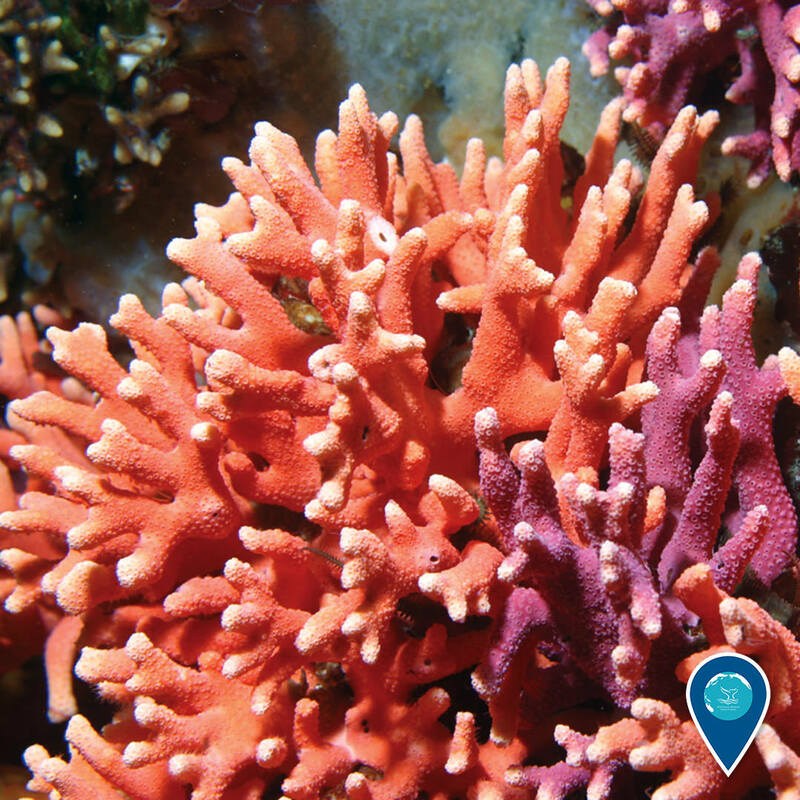 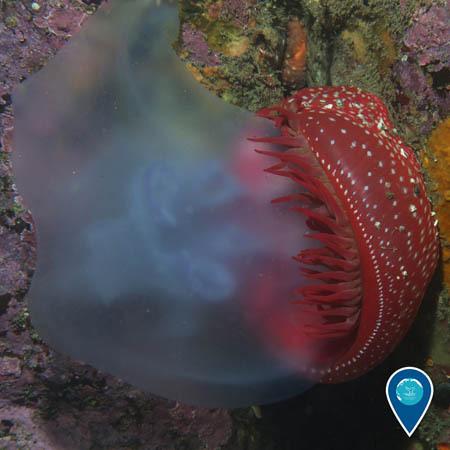 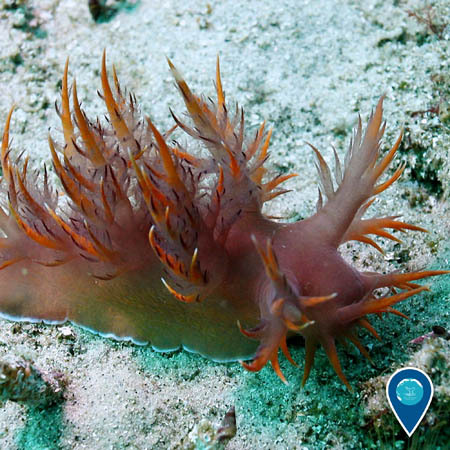 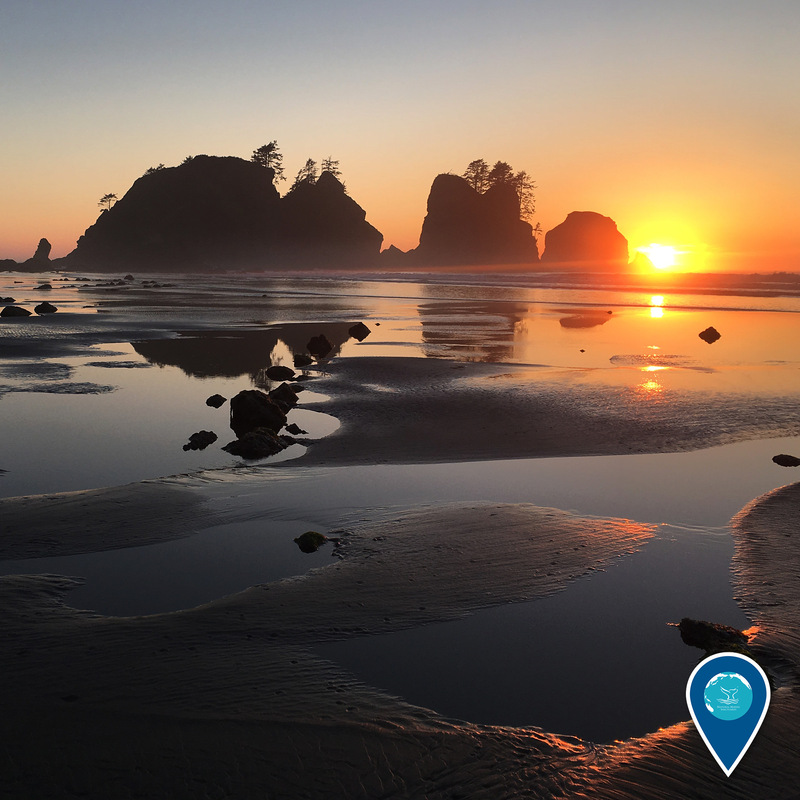 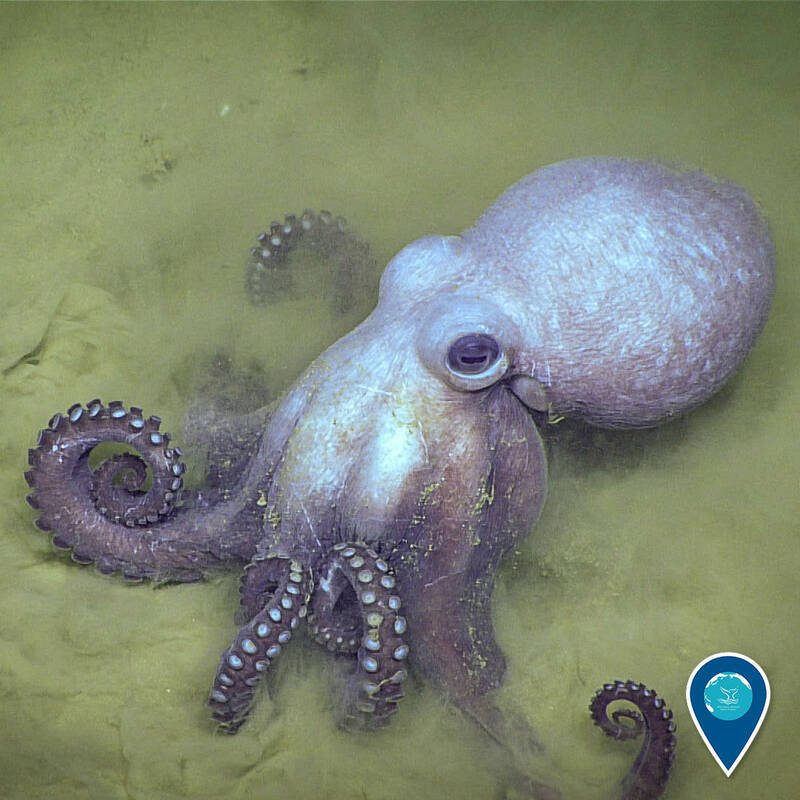 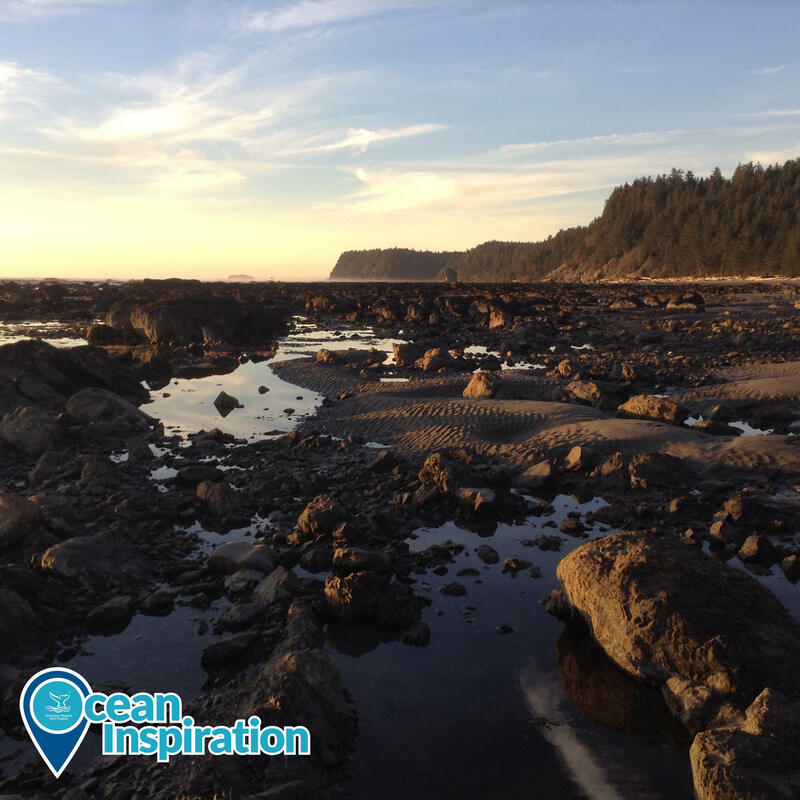 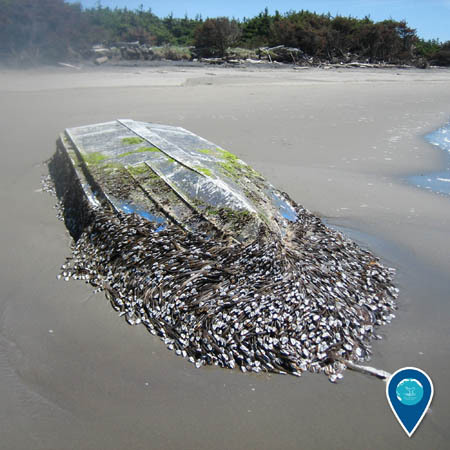 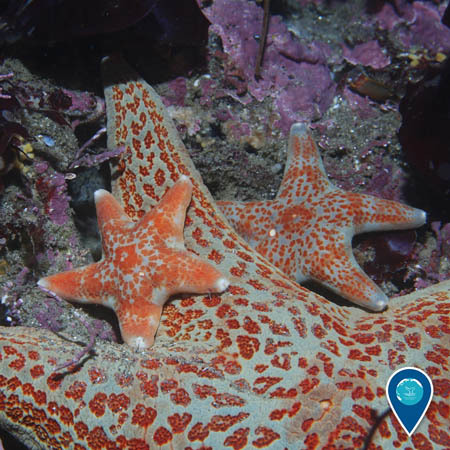 Rocky reefs within Olympic Coast National Marine Sanctuary provide habitat for fish, invertebrates, seaweeds, and more. 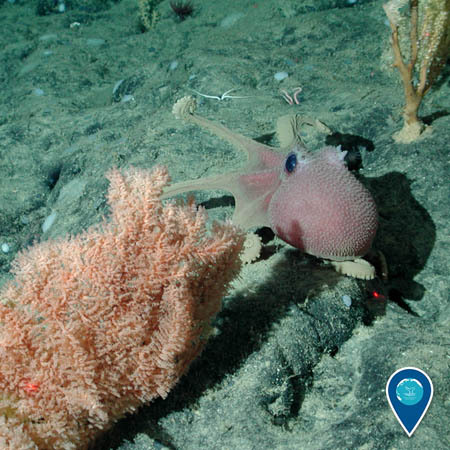 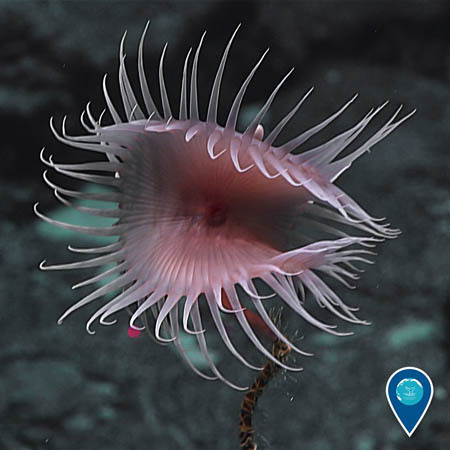 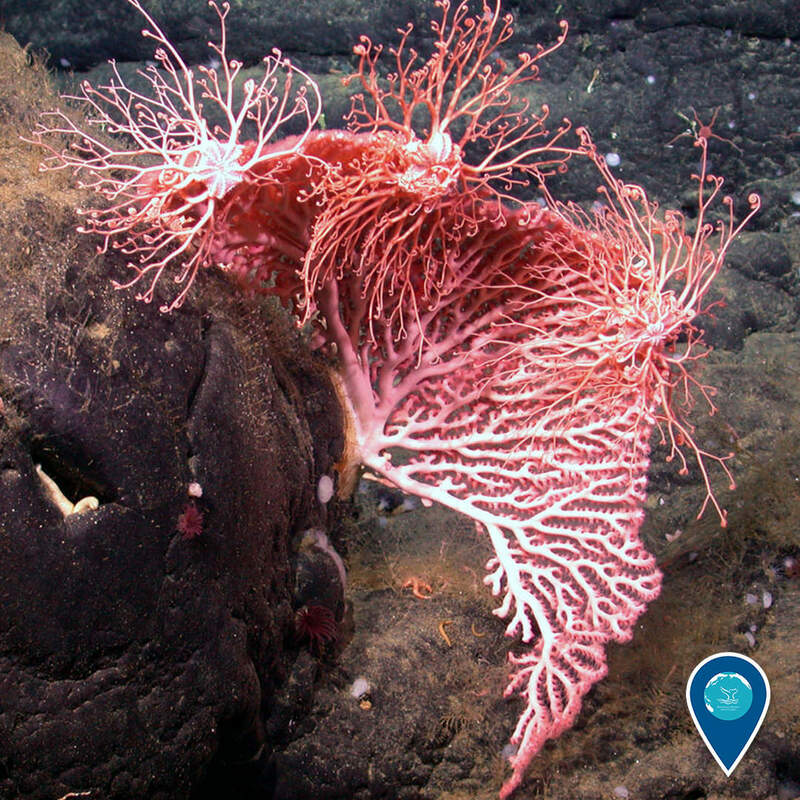 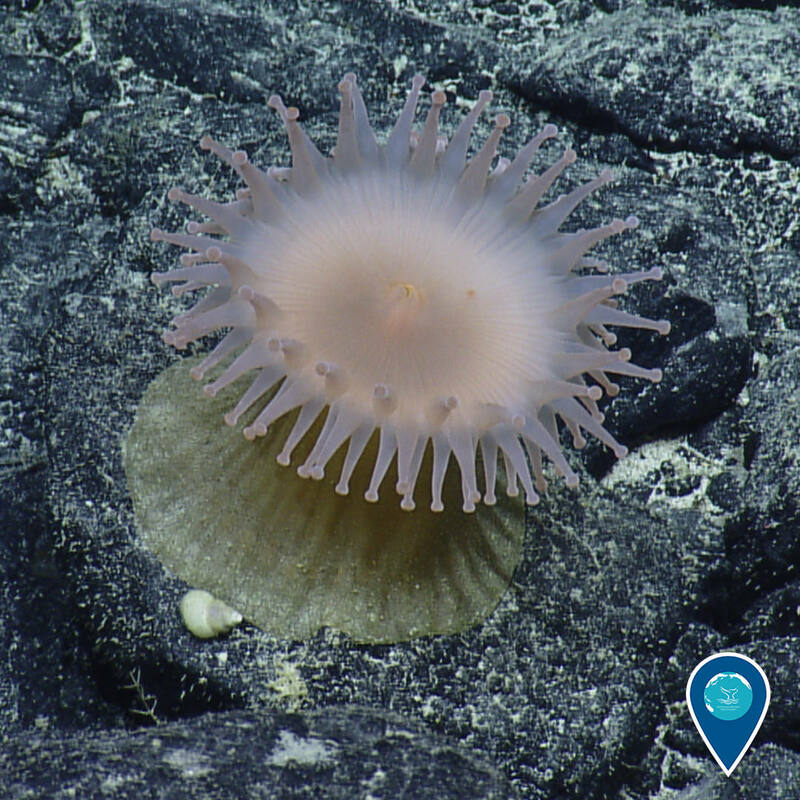 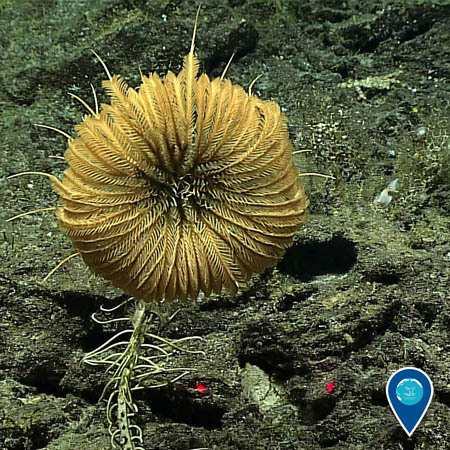 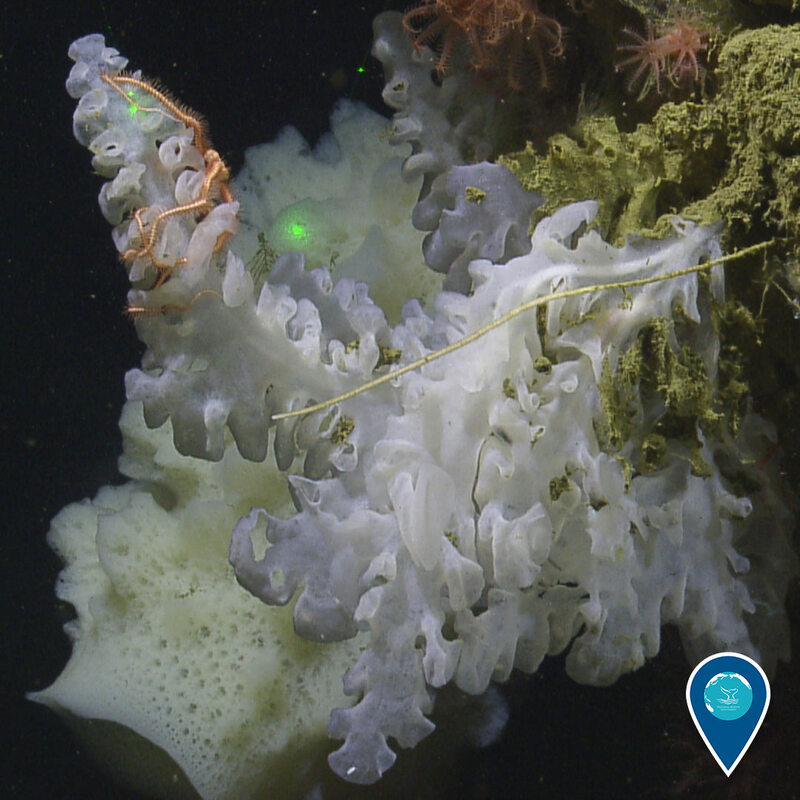 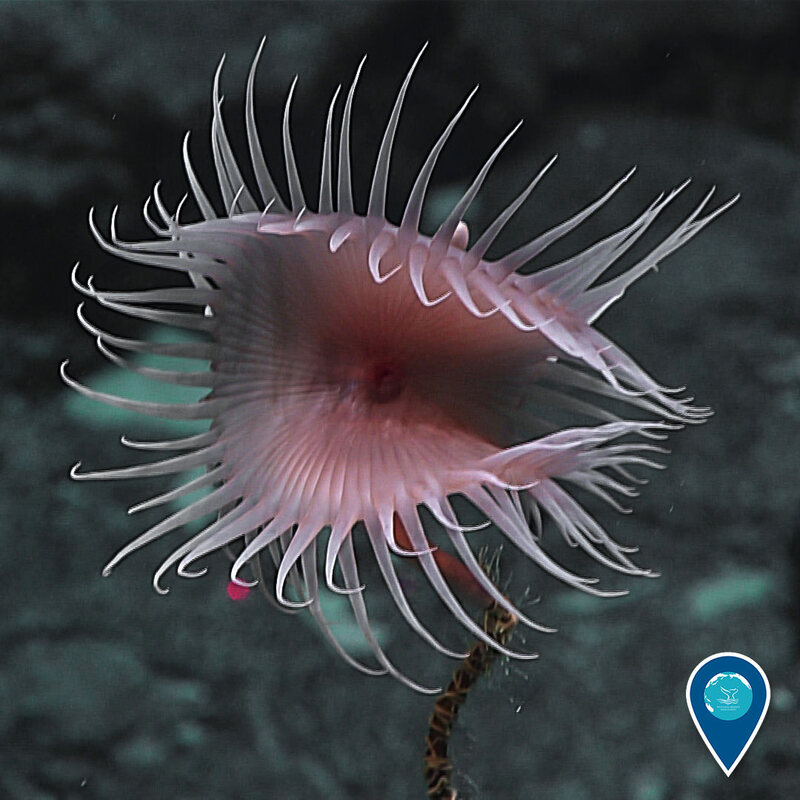 The giant plumose anemone is common on vertical walls, where they filter water for food. 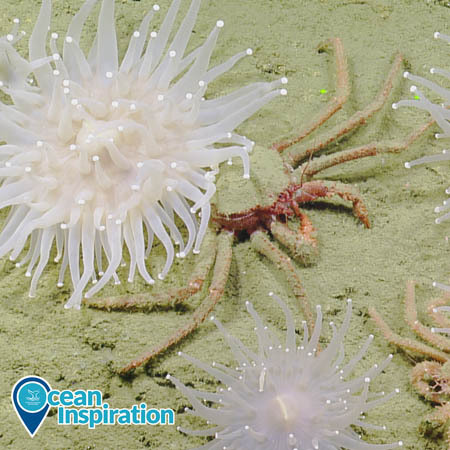 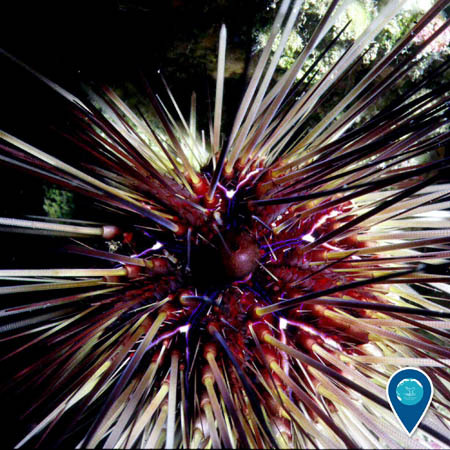 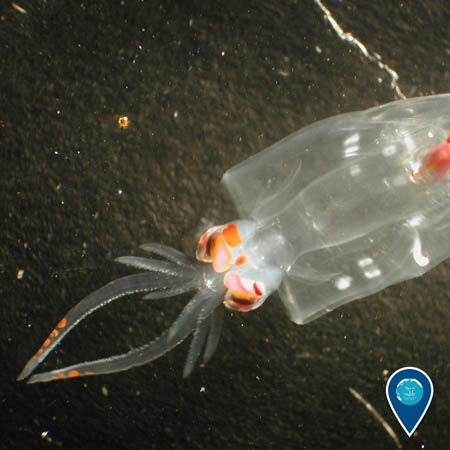 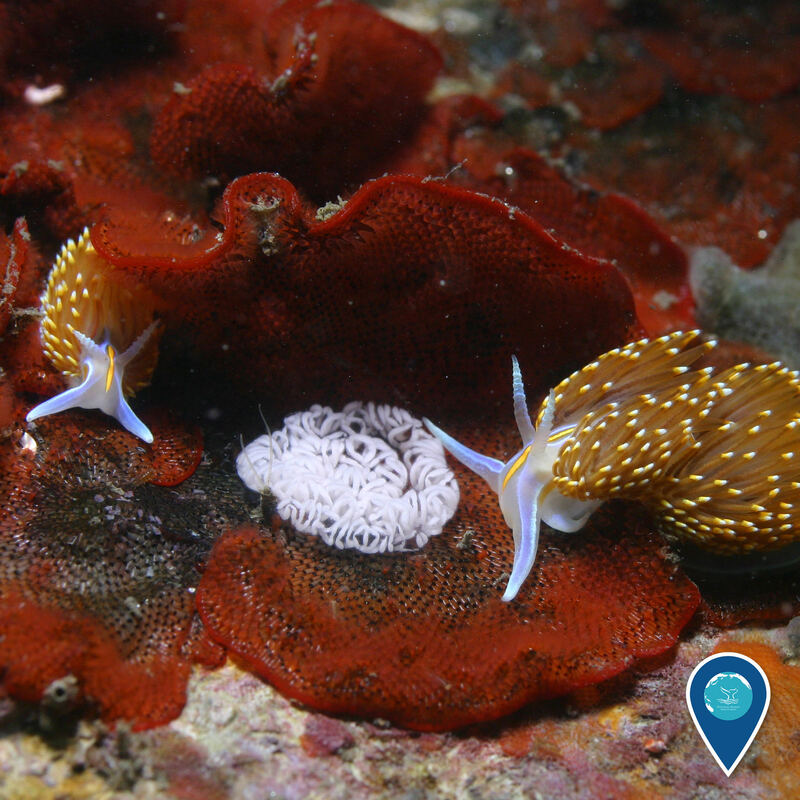 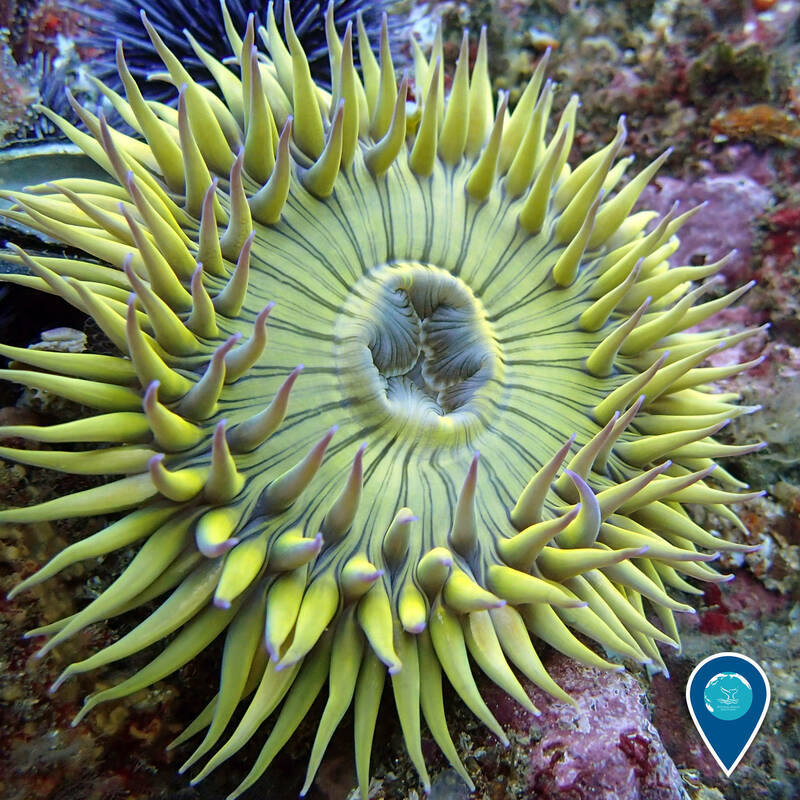 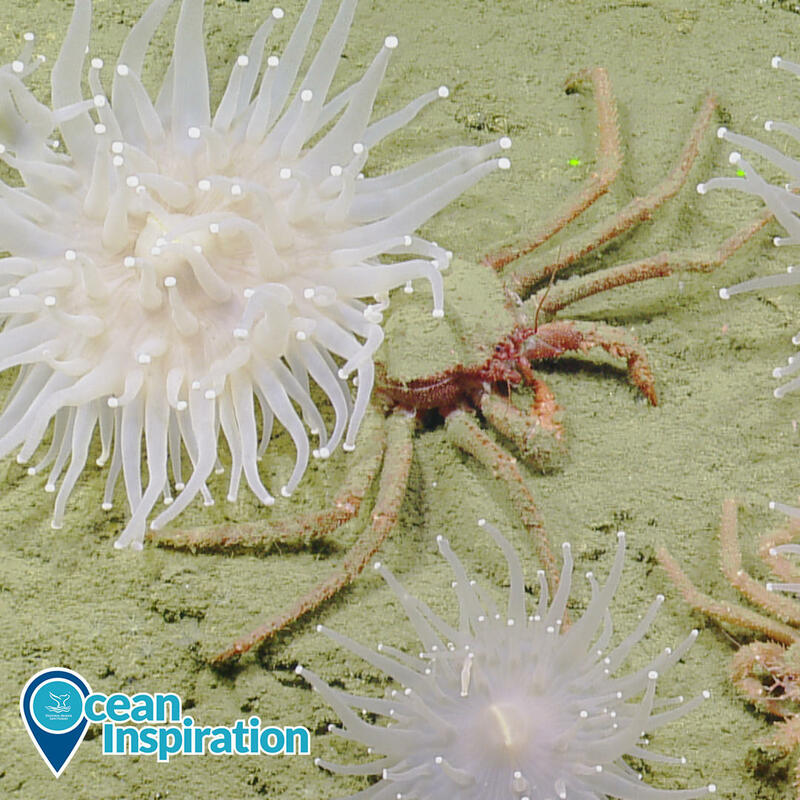 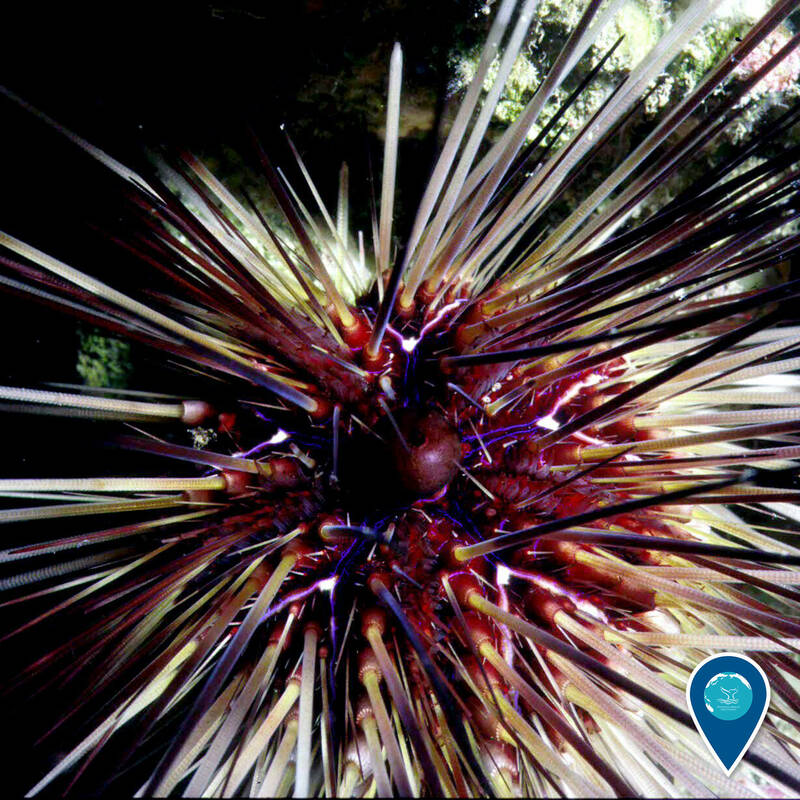 These anemones can reach three feet in height when their tentacles are fully extended! Sharks get a bad rap, but they're actually incredibly important animals in ocean environments. 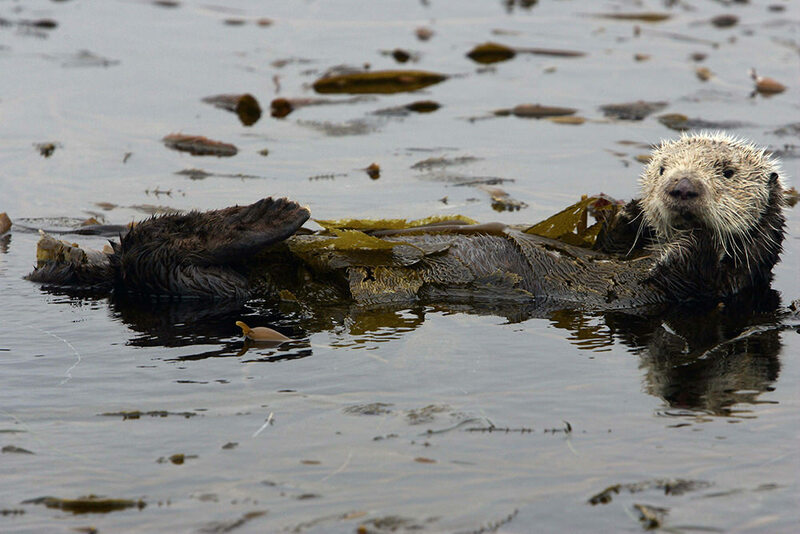 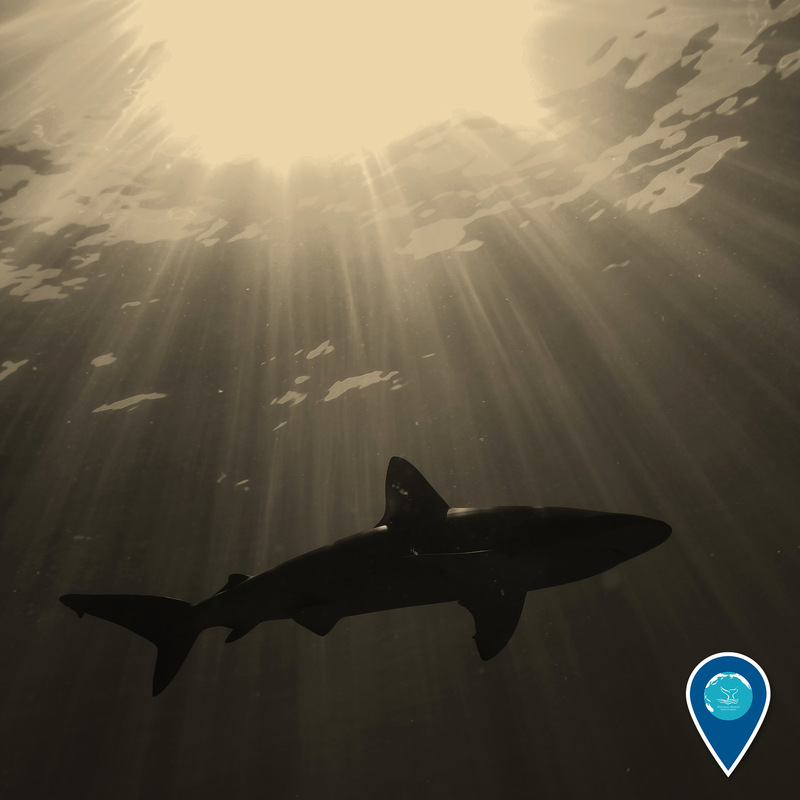 For one thing, sharks help remove dead or decaying debris from the ocean. 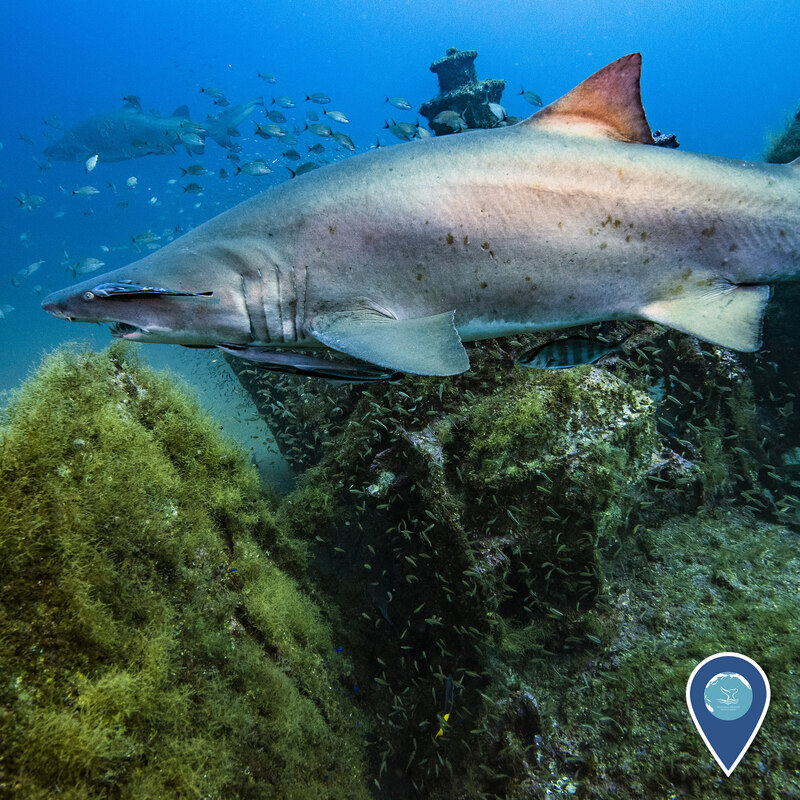 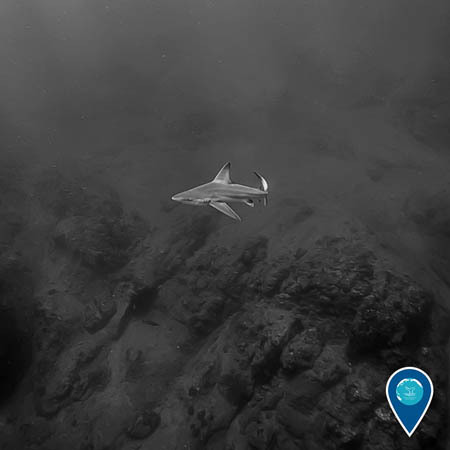 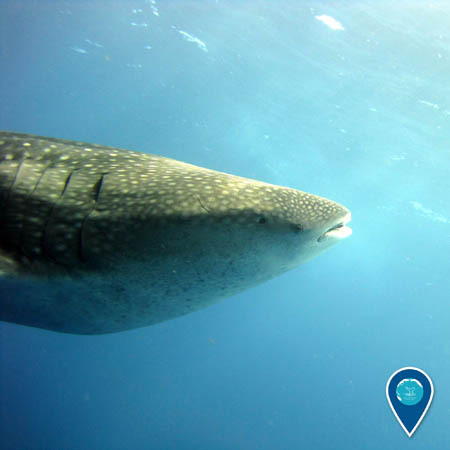 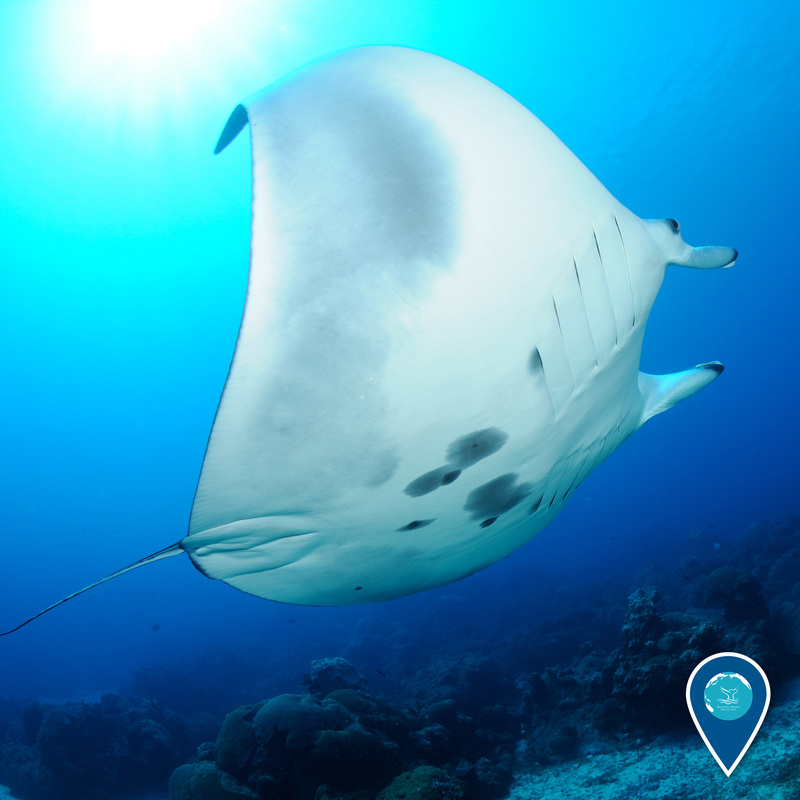 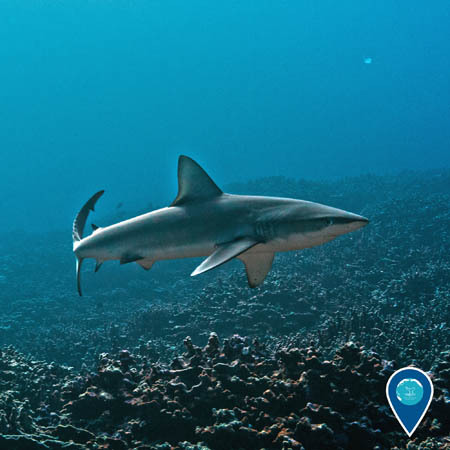 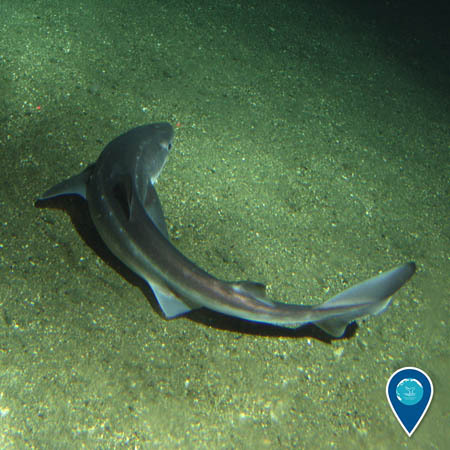 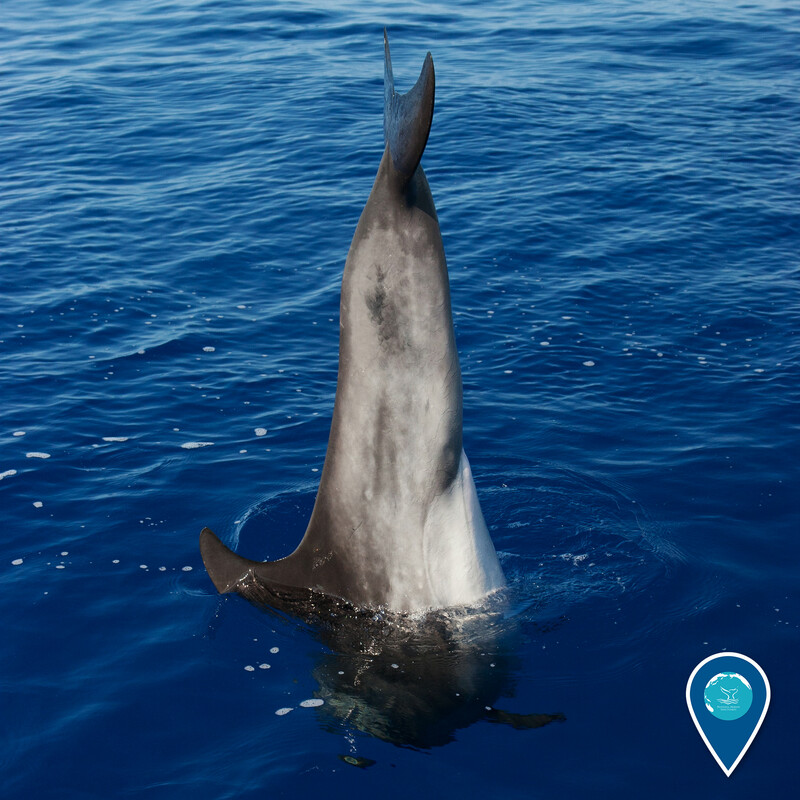 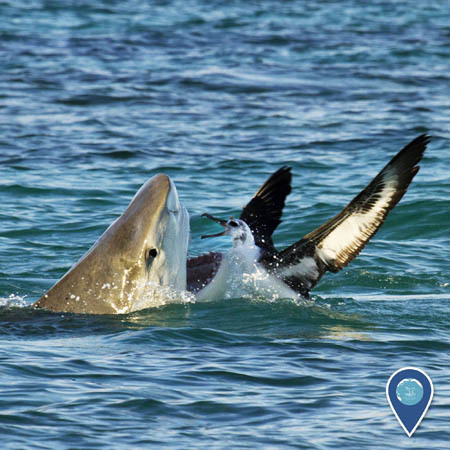 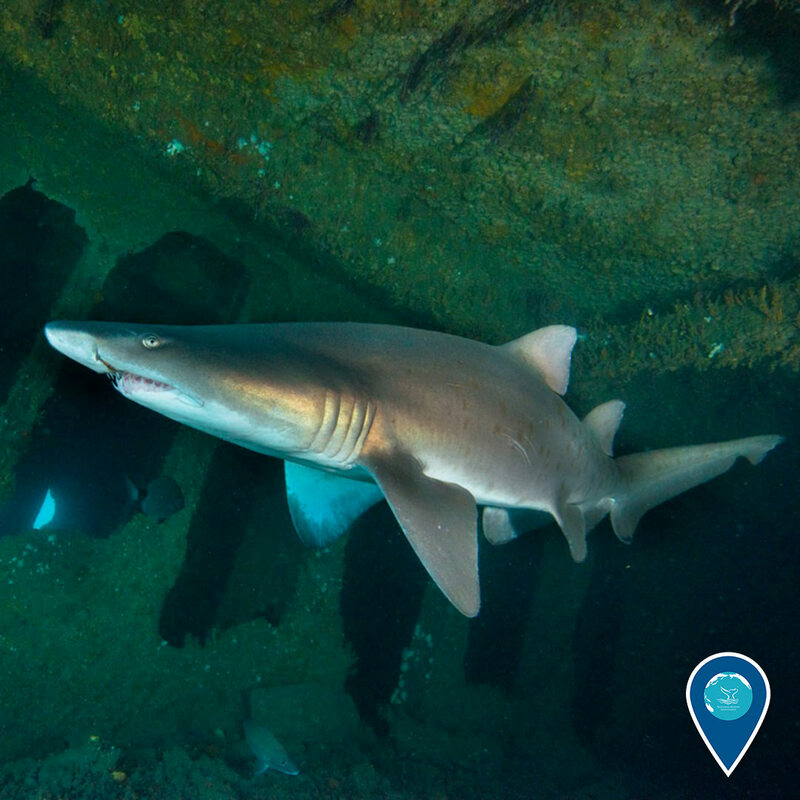 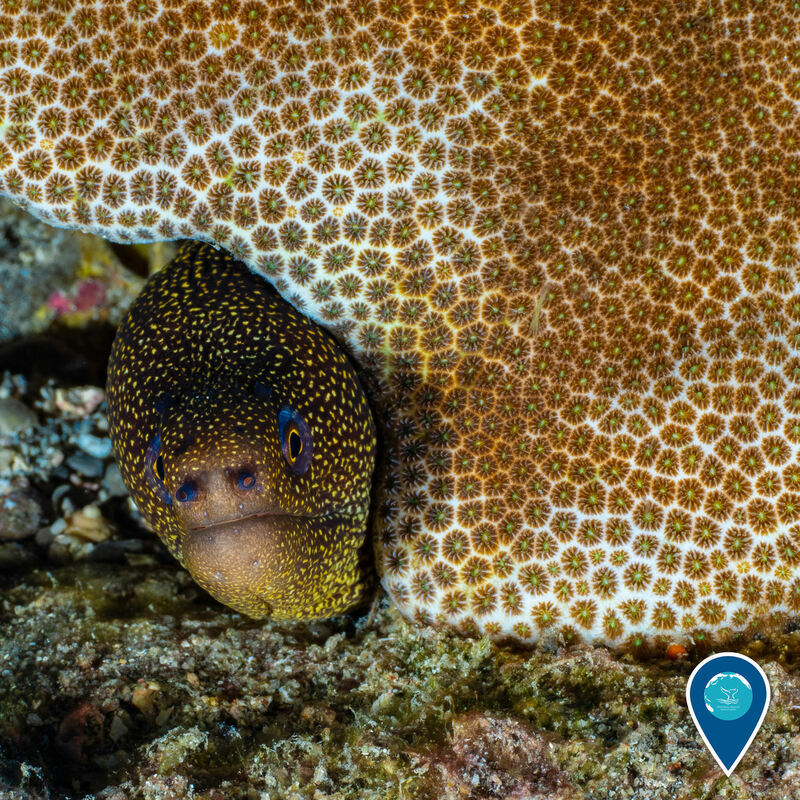 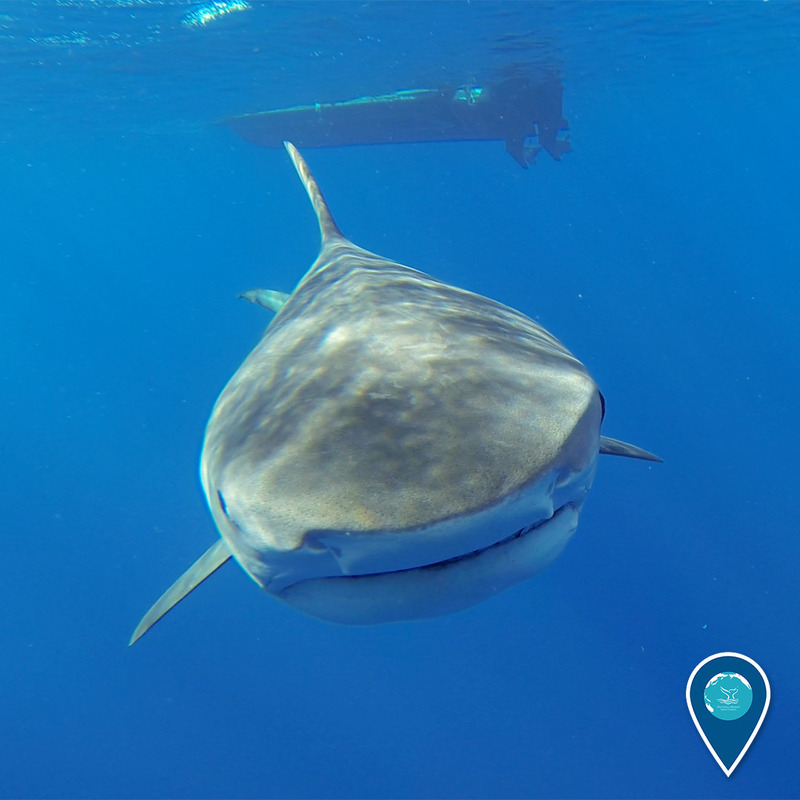 This shark was photographed at Pearl and Hermes Atoll in Papahānaumokuākea Marine National Monument. 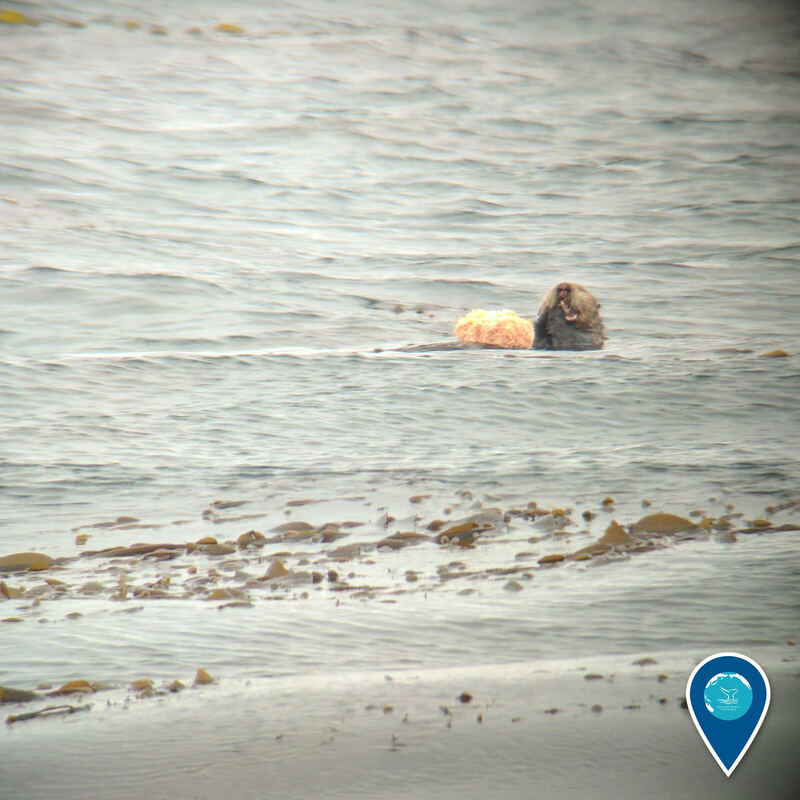 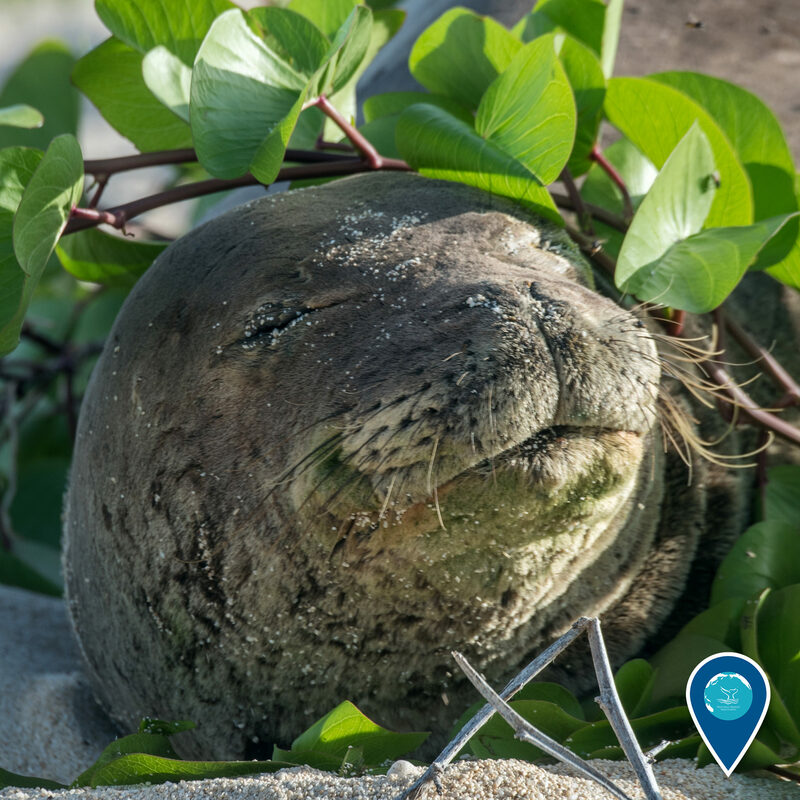 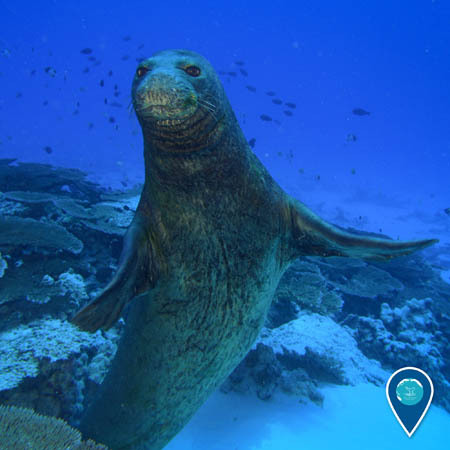 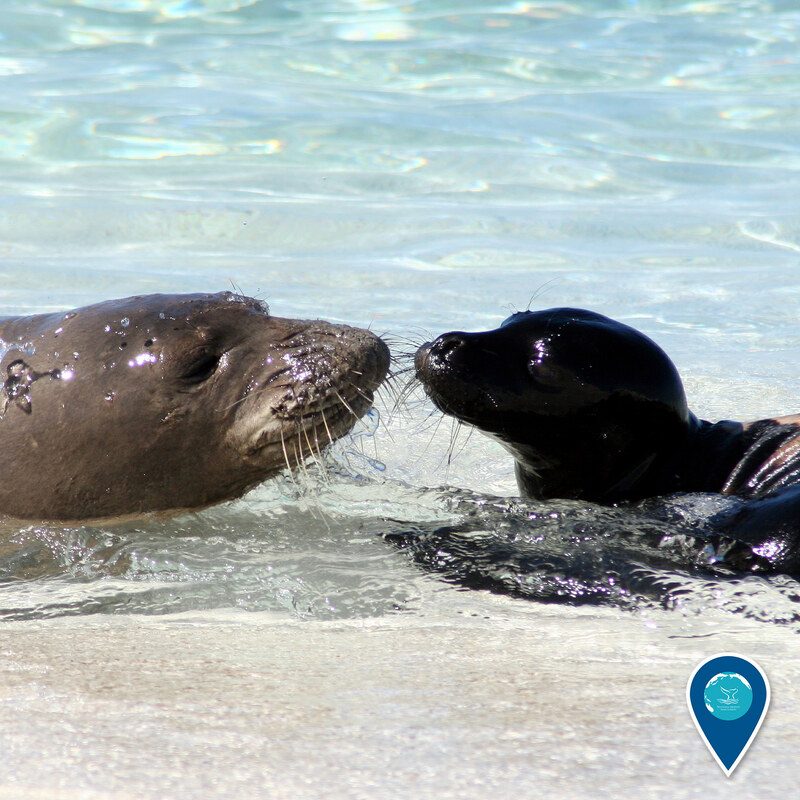 This Hawaiian monk seal made its own flower crown for a seal-fie! 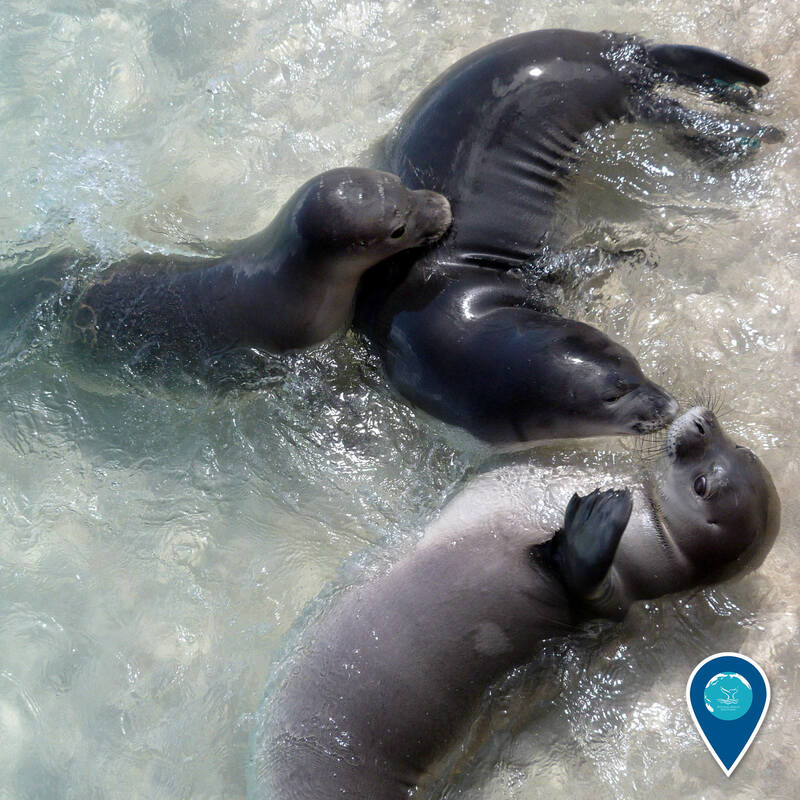 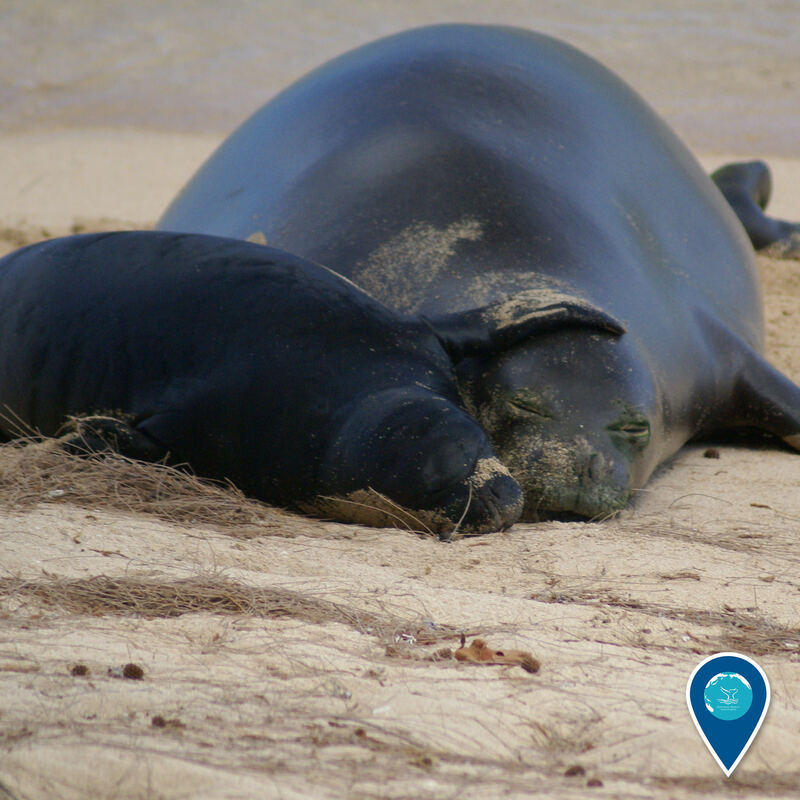 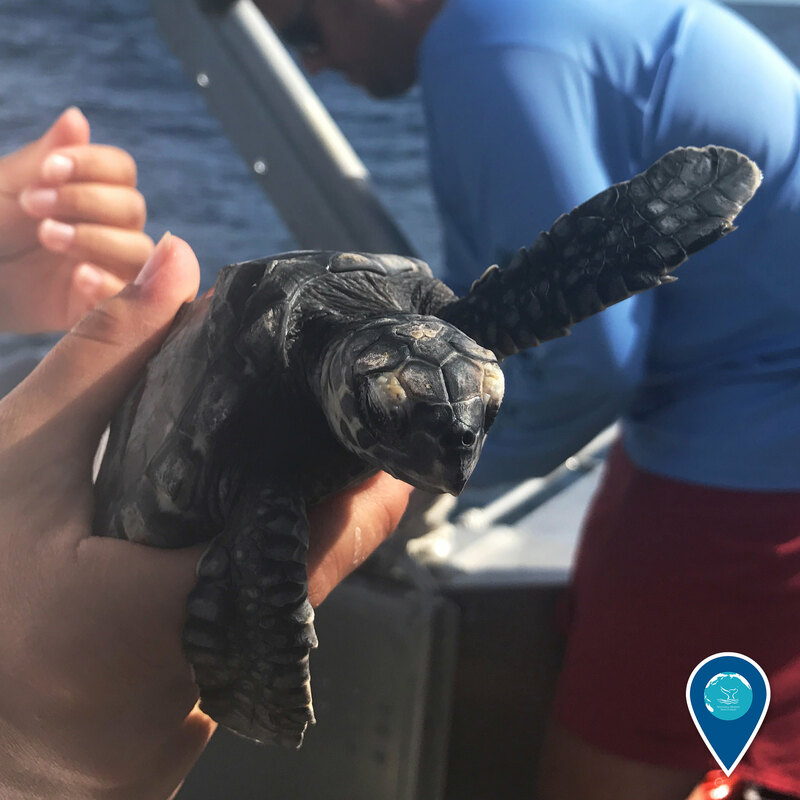 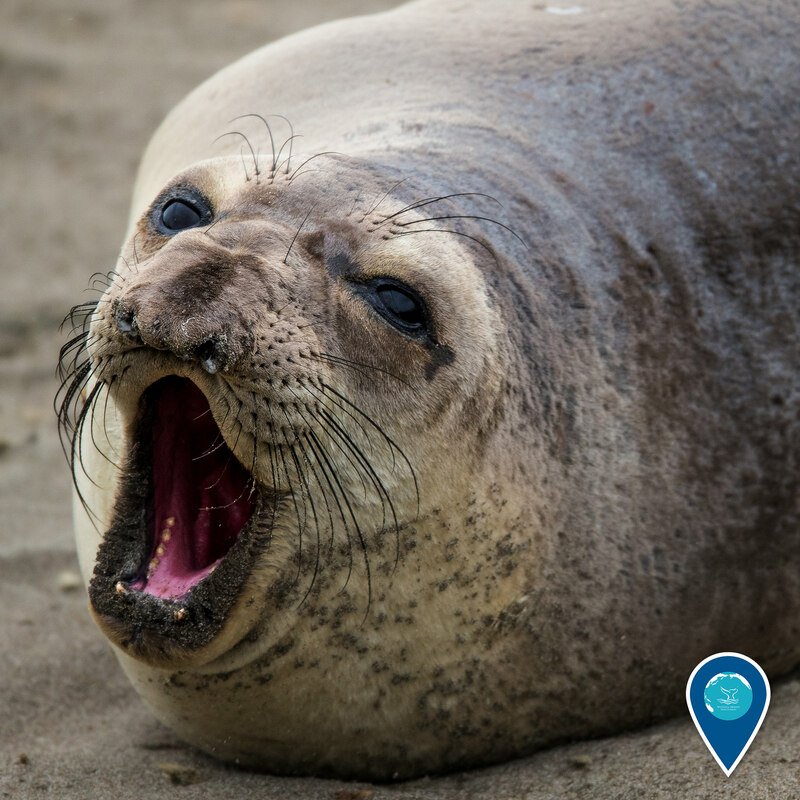 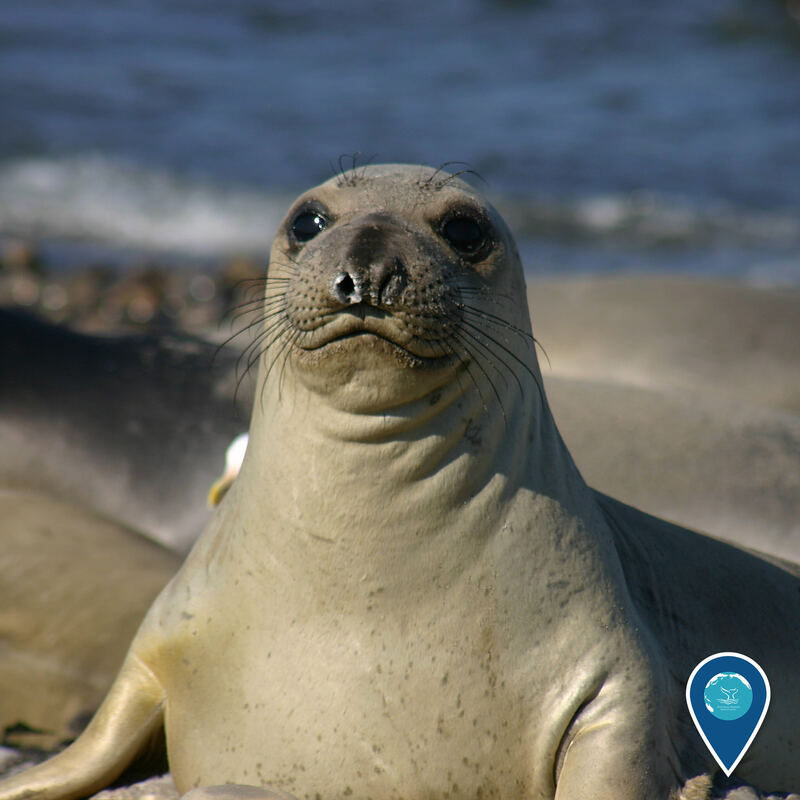 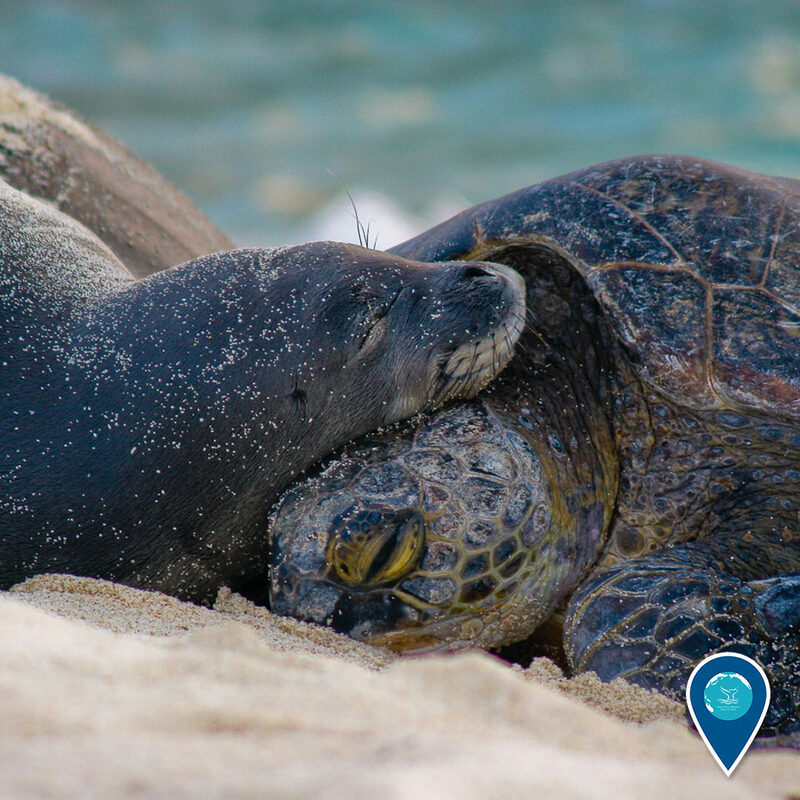 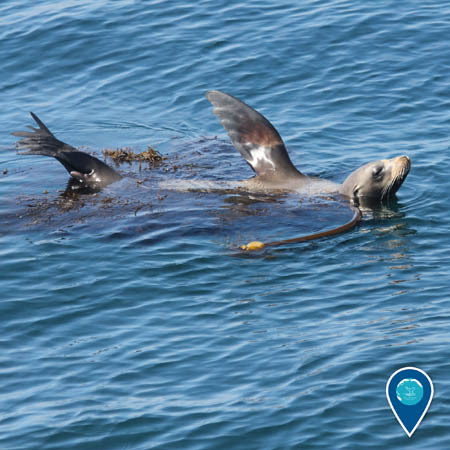 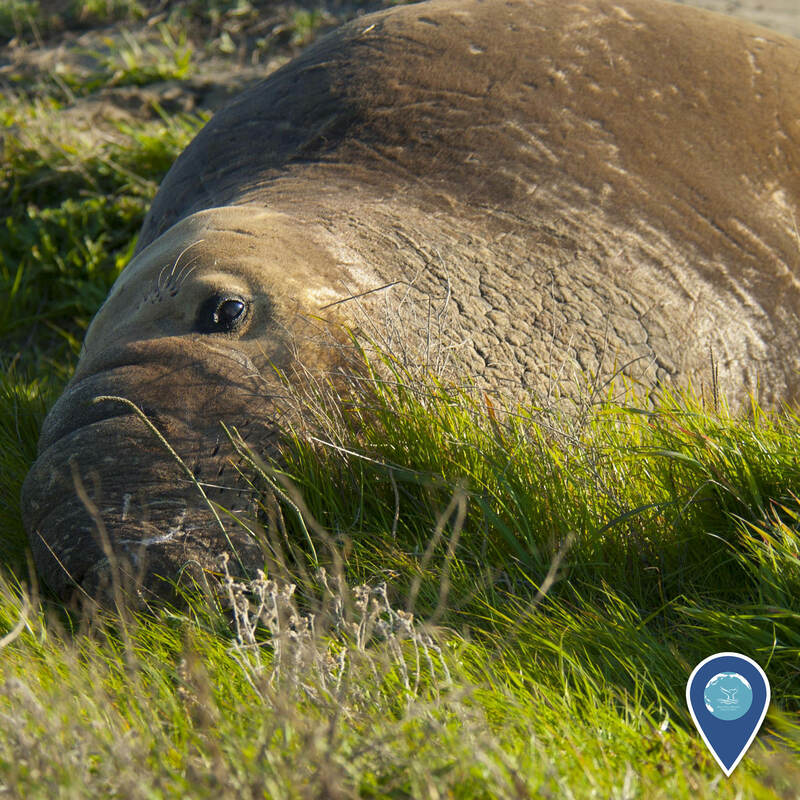 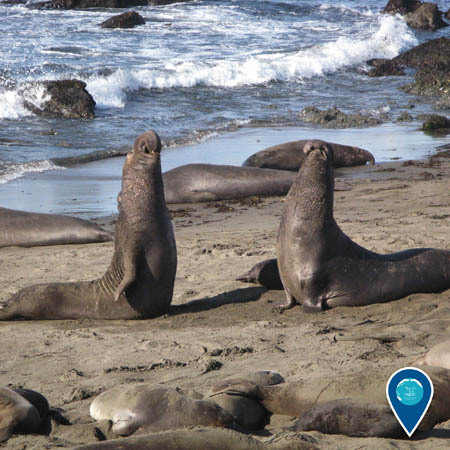 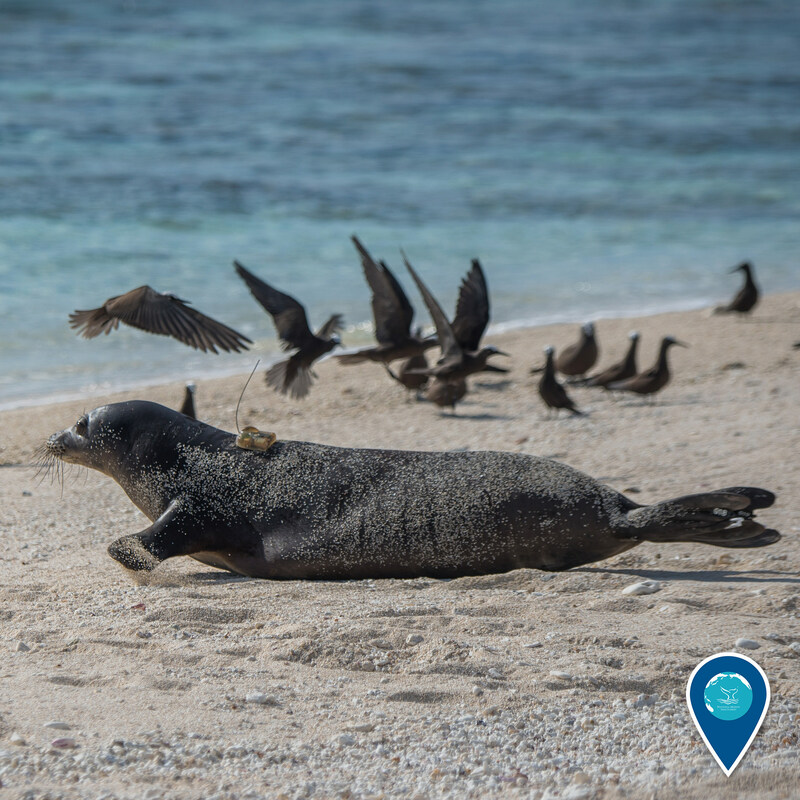 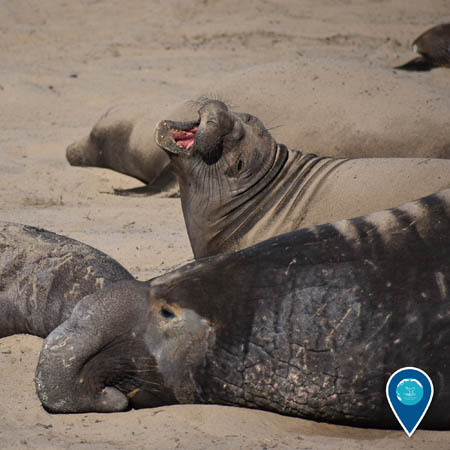 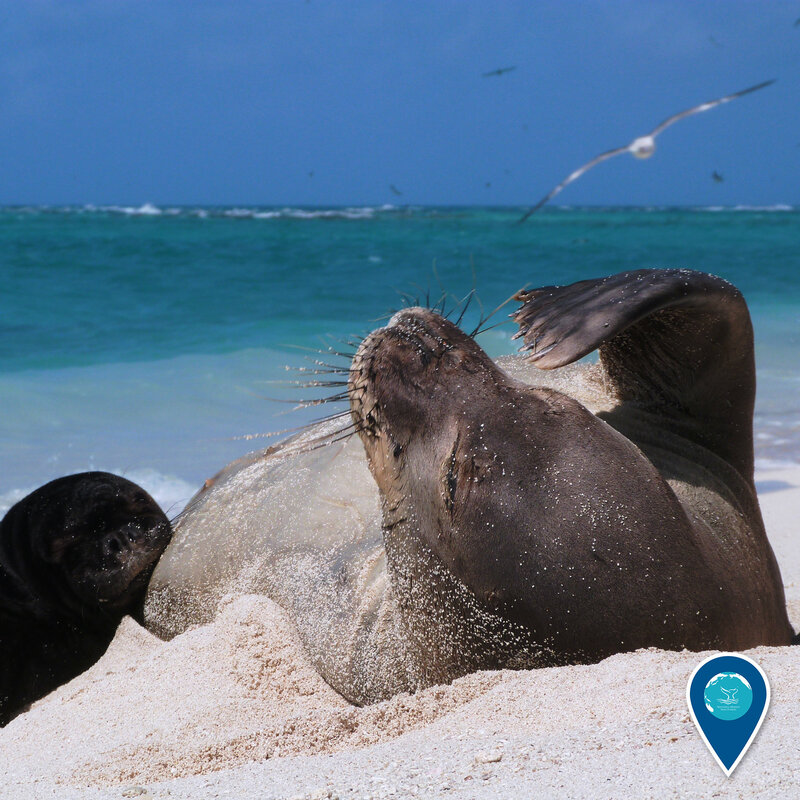 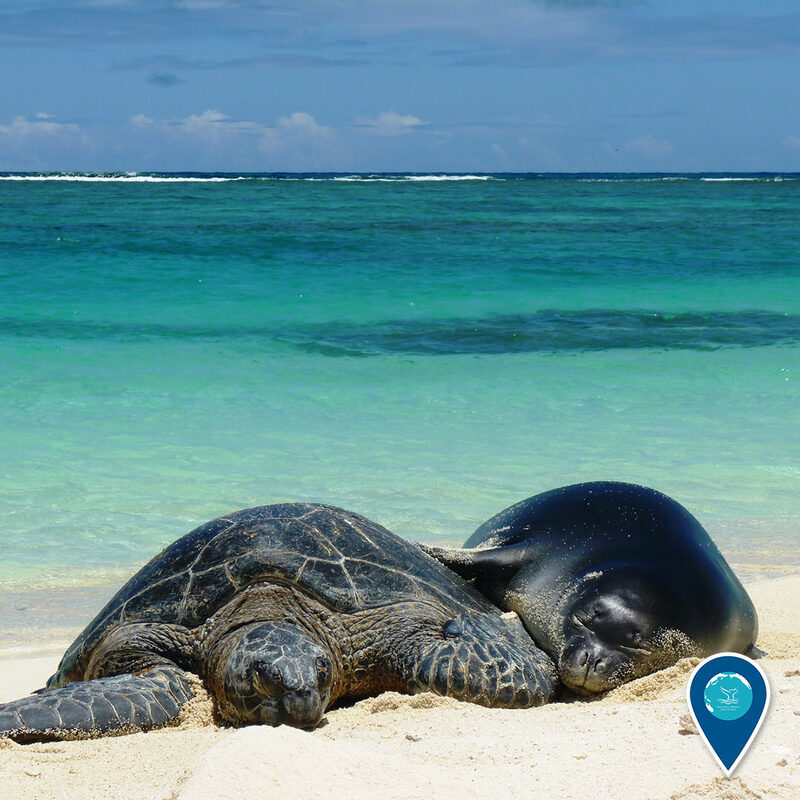 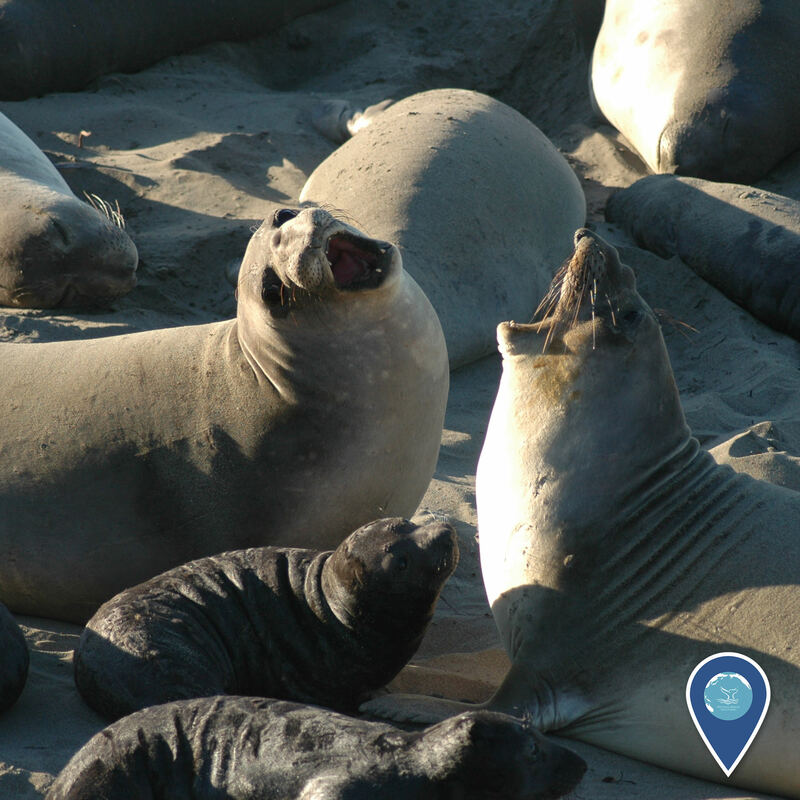 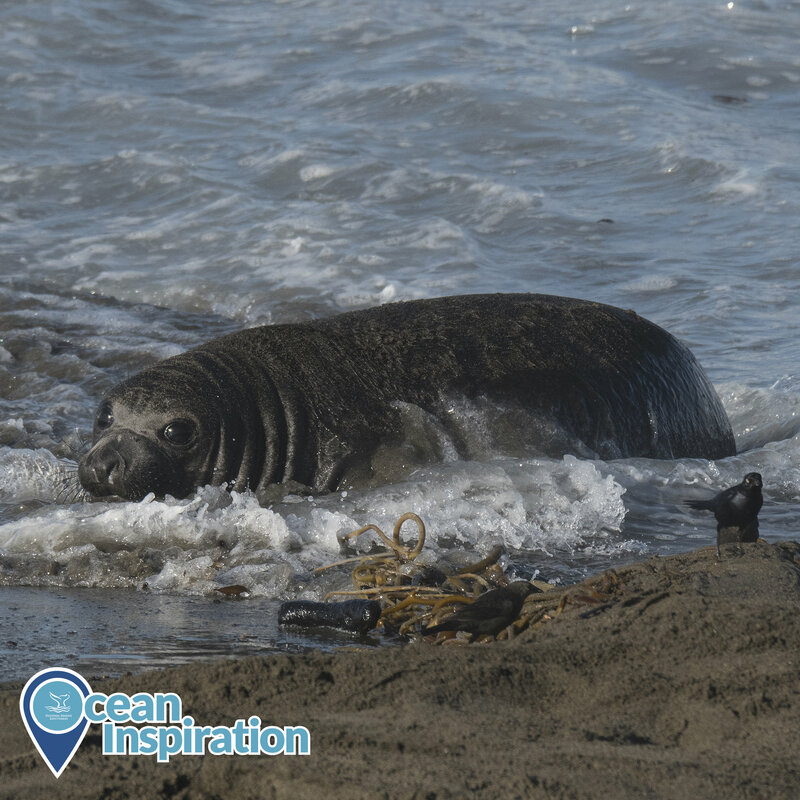 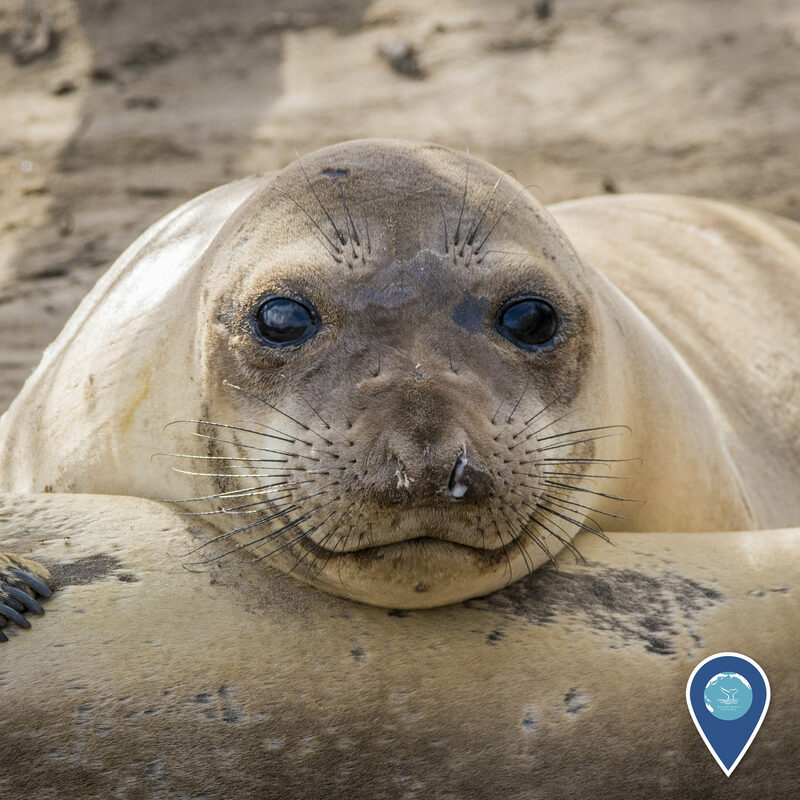 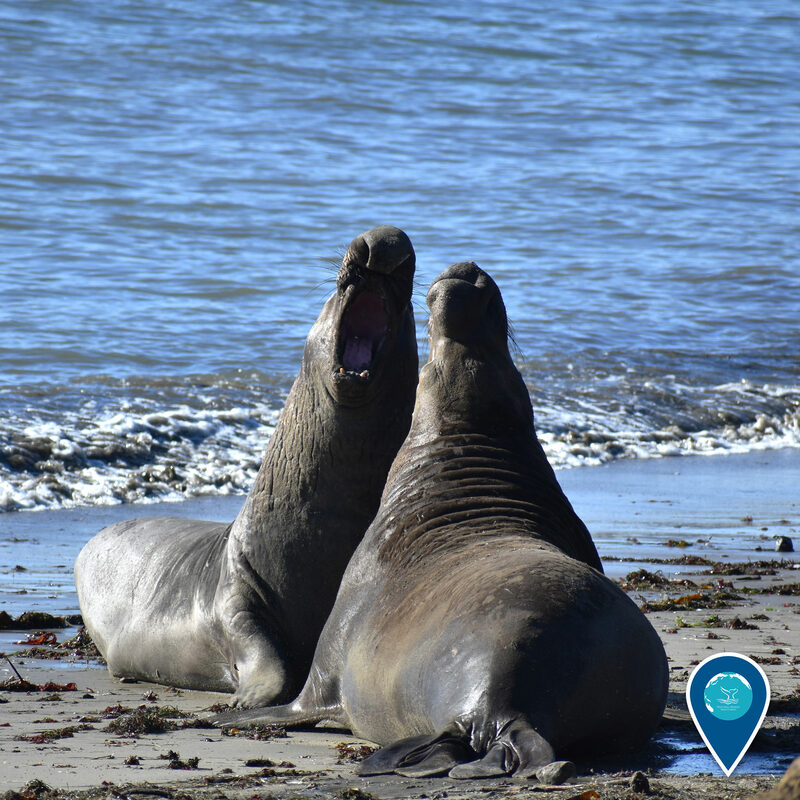 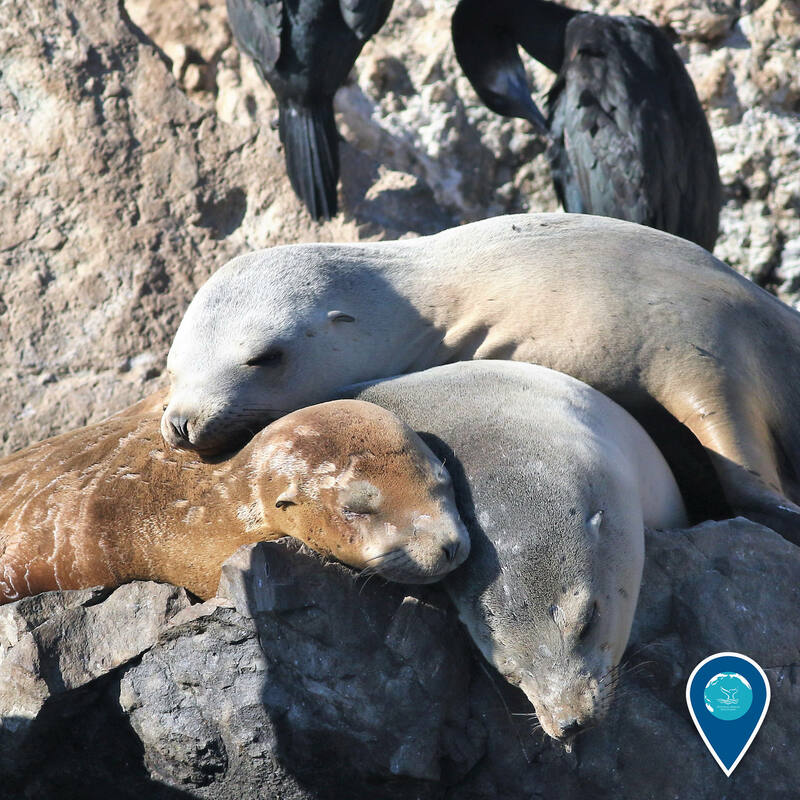 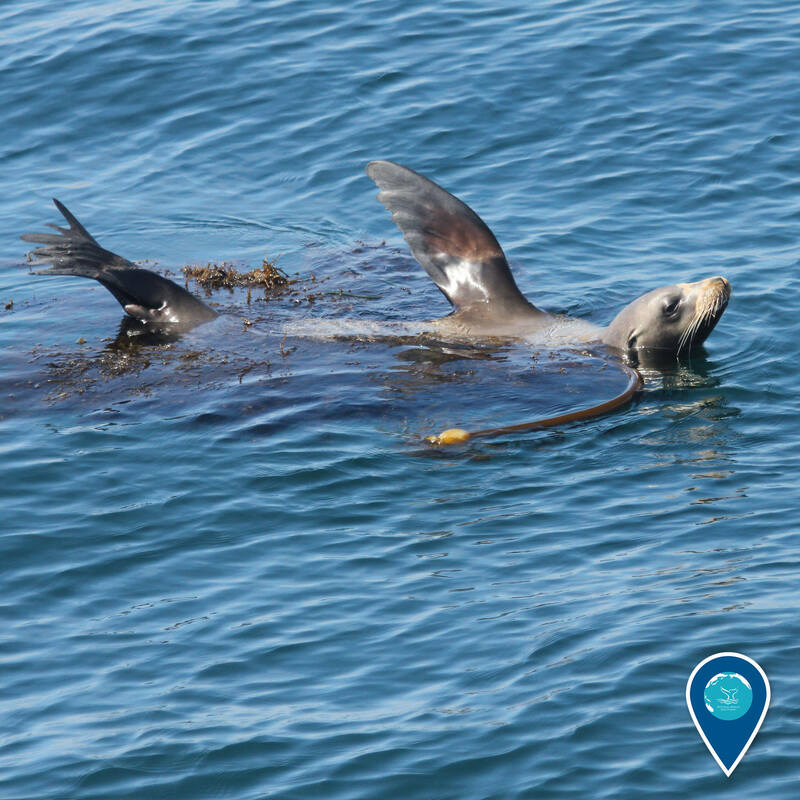 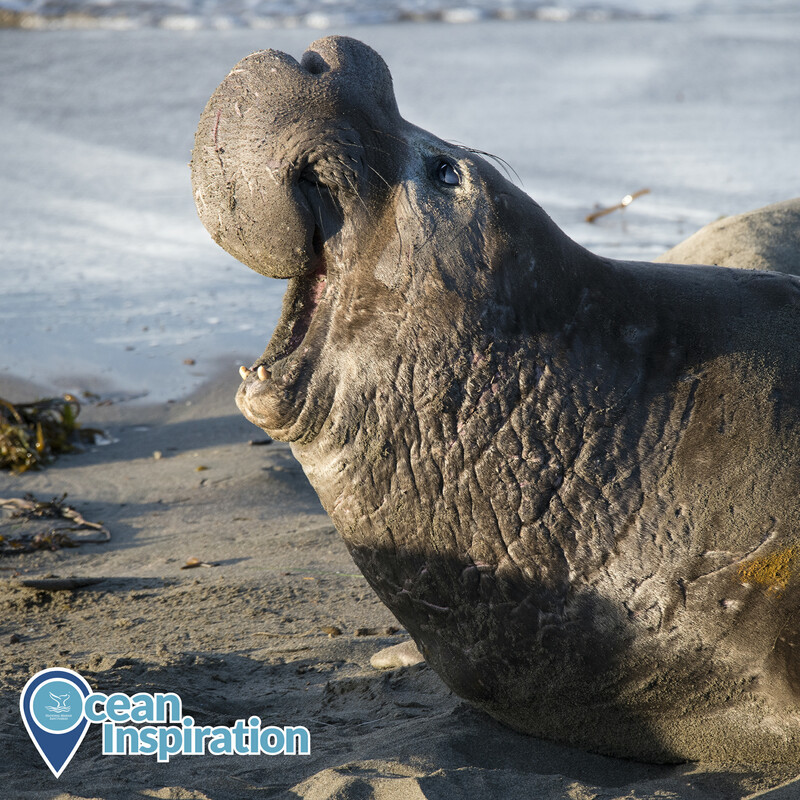 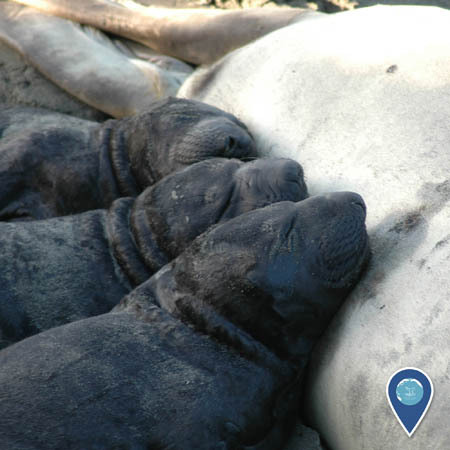 These endangered seals haul out on beaches throughout Papahānaumokuākea Marine National Monument and NOAA Hawaiian Islands Humpback Whale National Marine Sanctuary to rest and look generally fabulous. 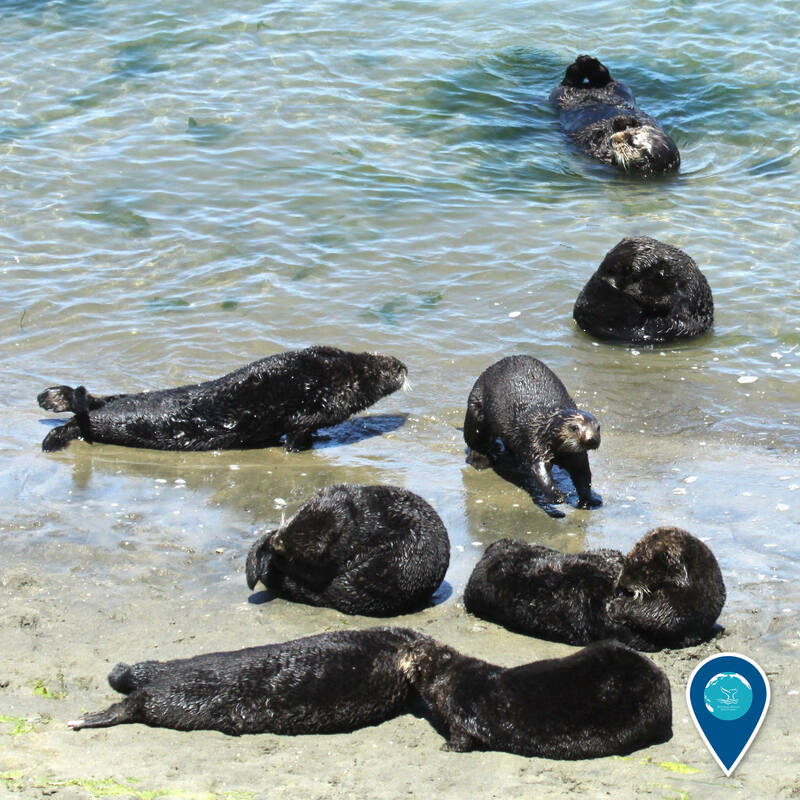 Make sure to give them plenty of space so they can enjoy their time on the beach!